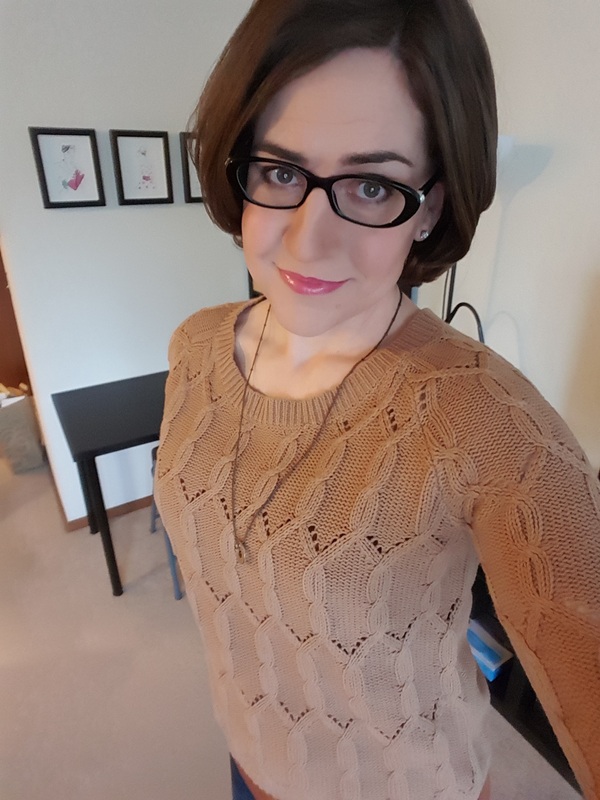 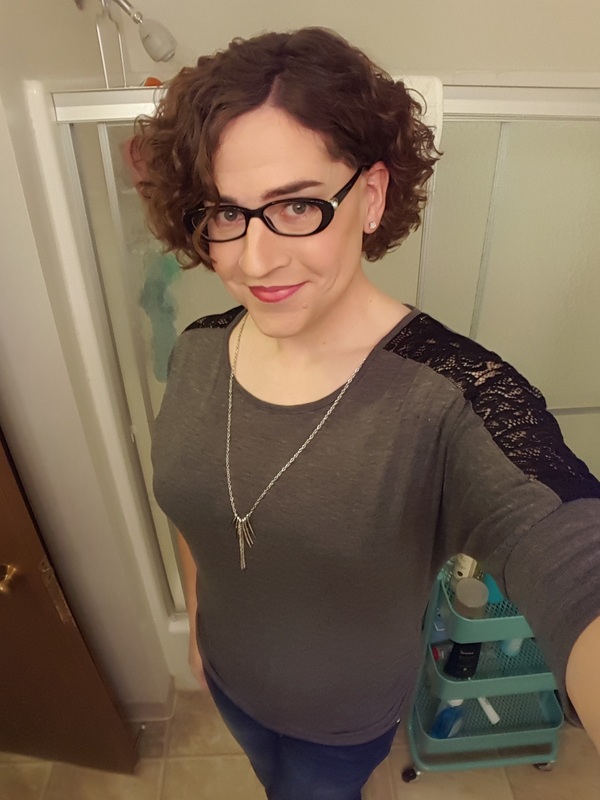 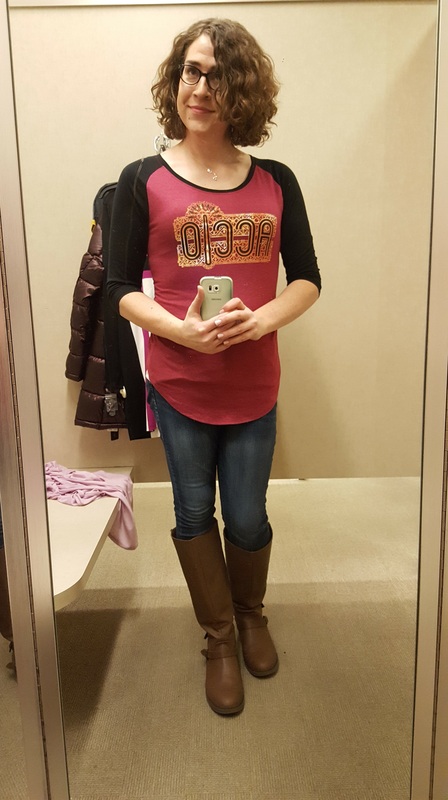 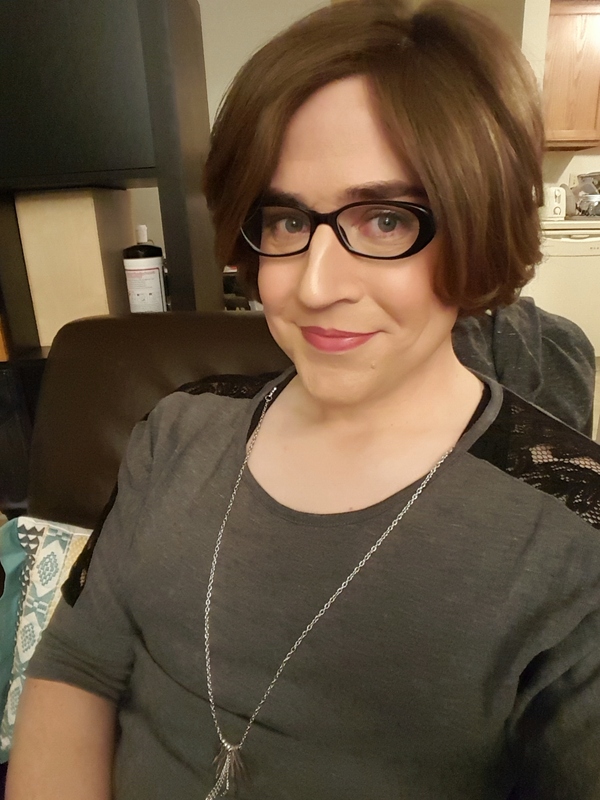 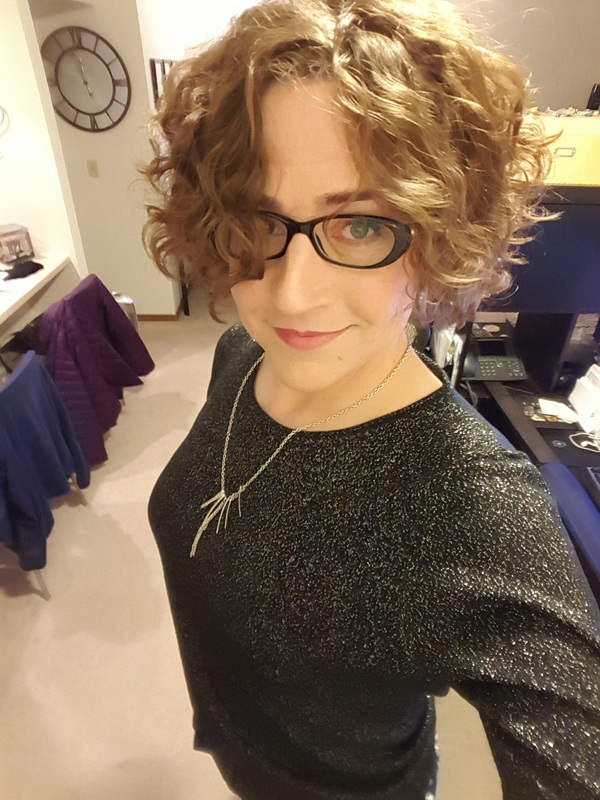 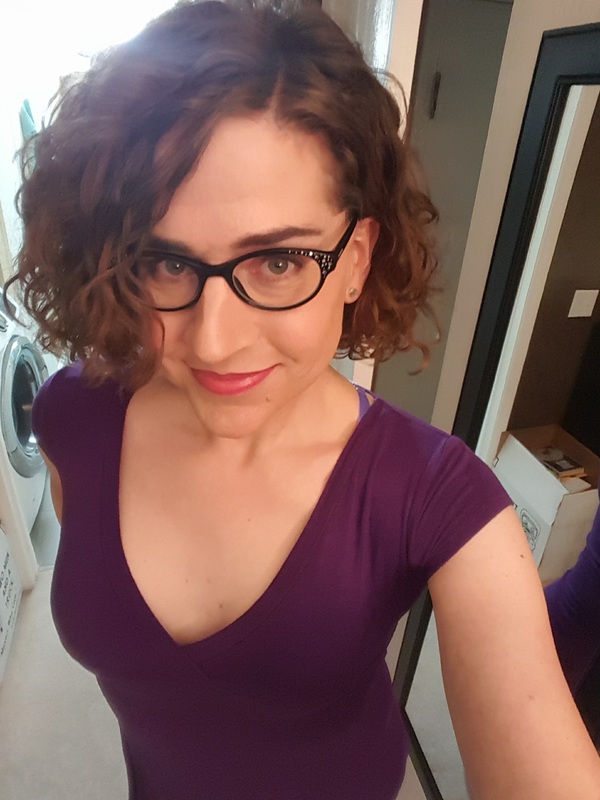 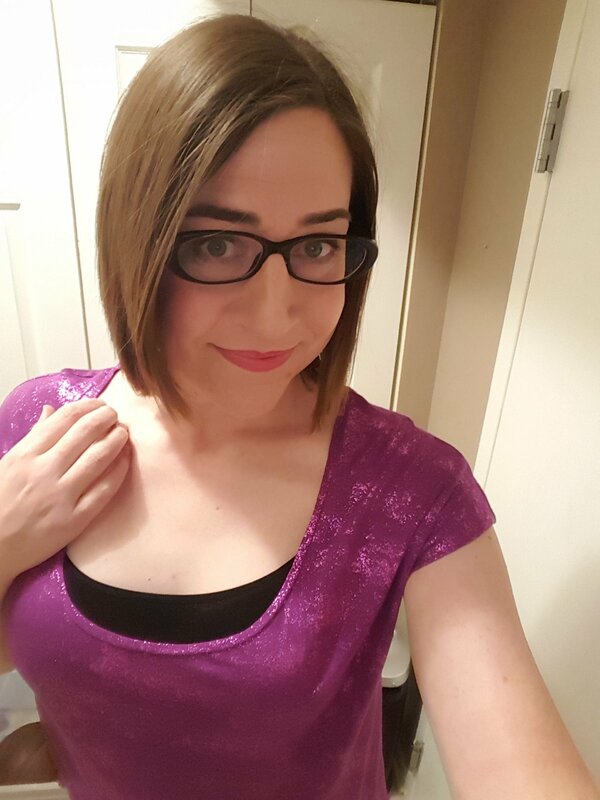 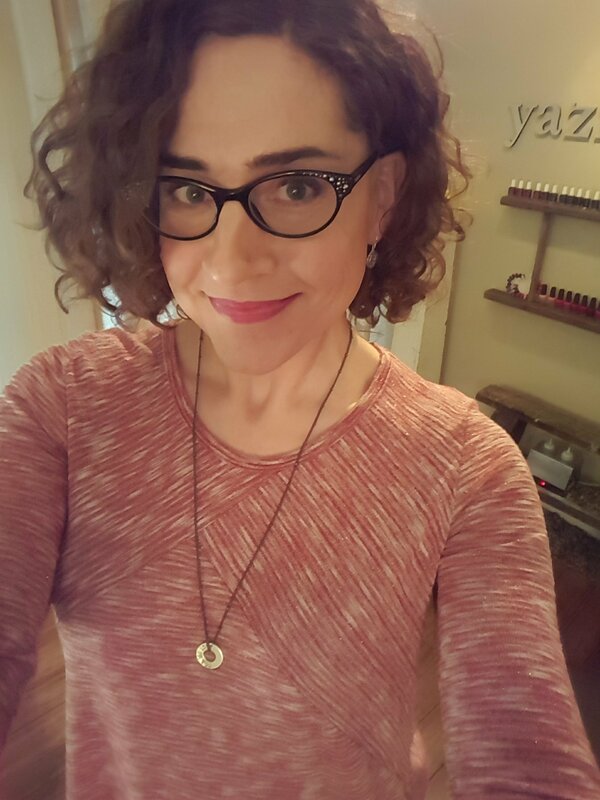 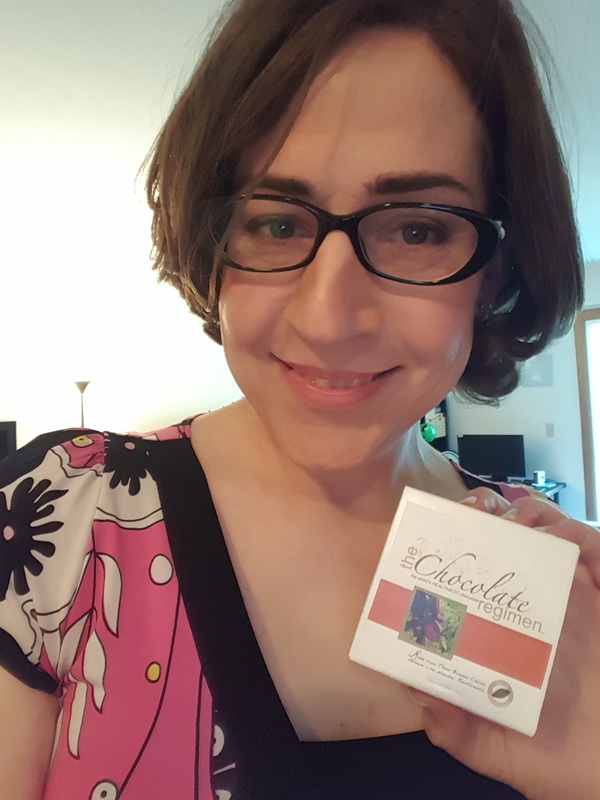 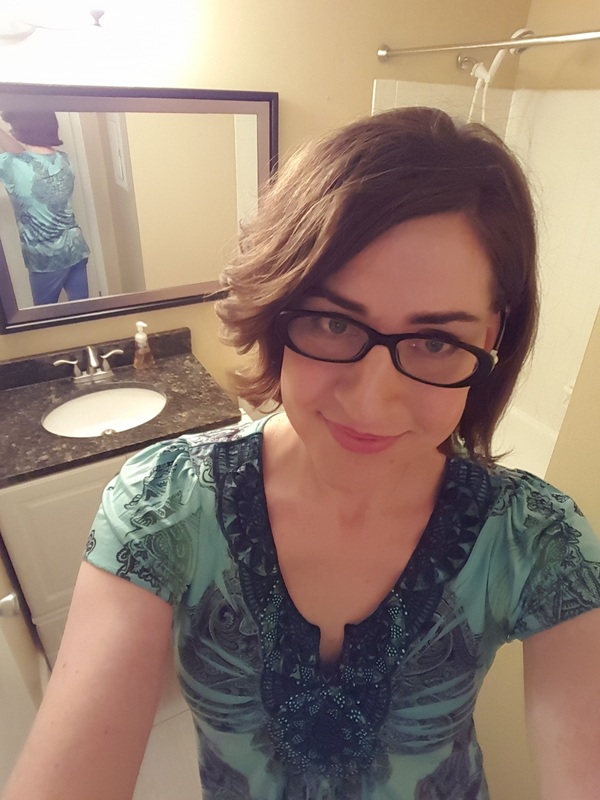 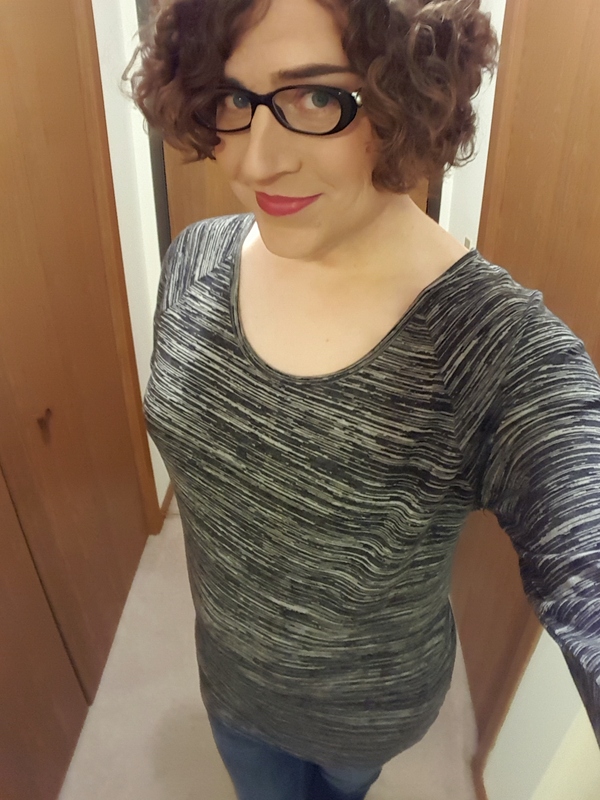 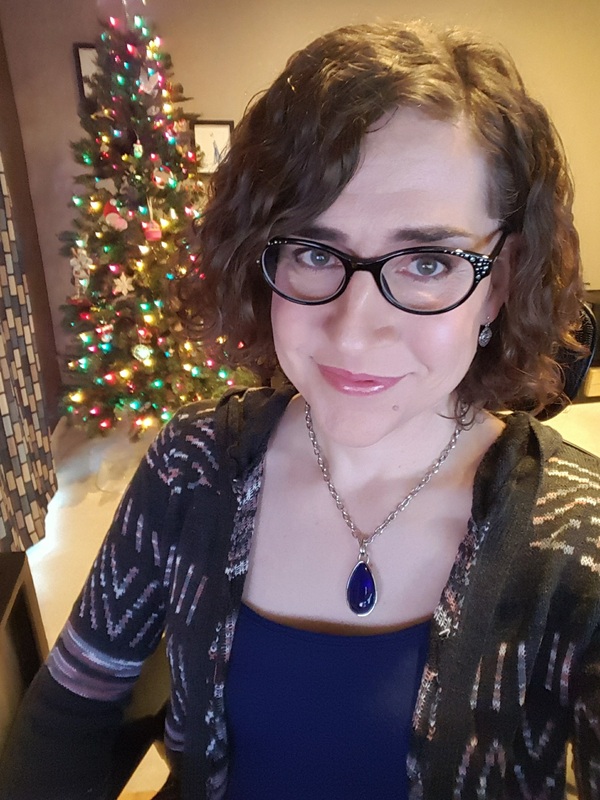 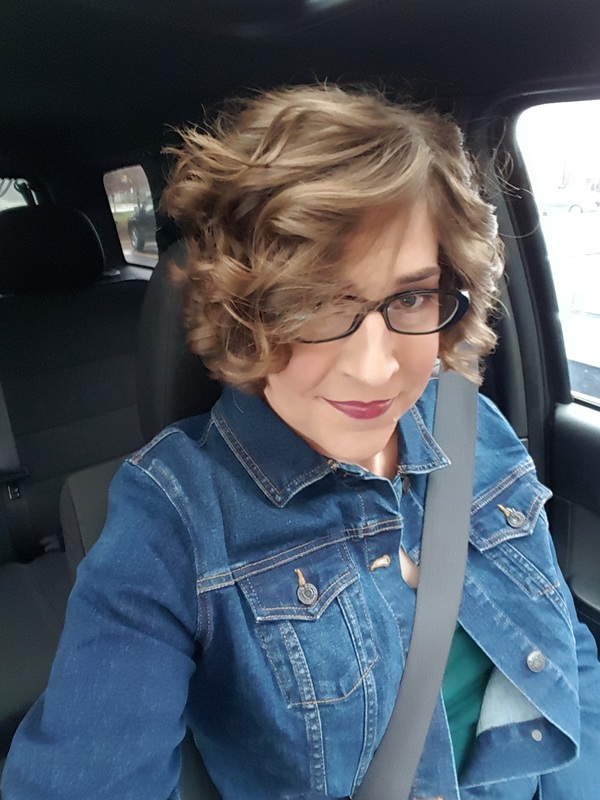 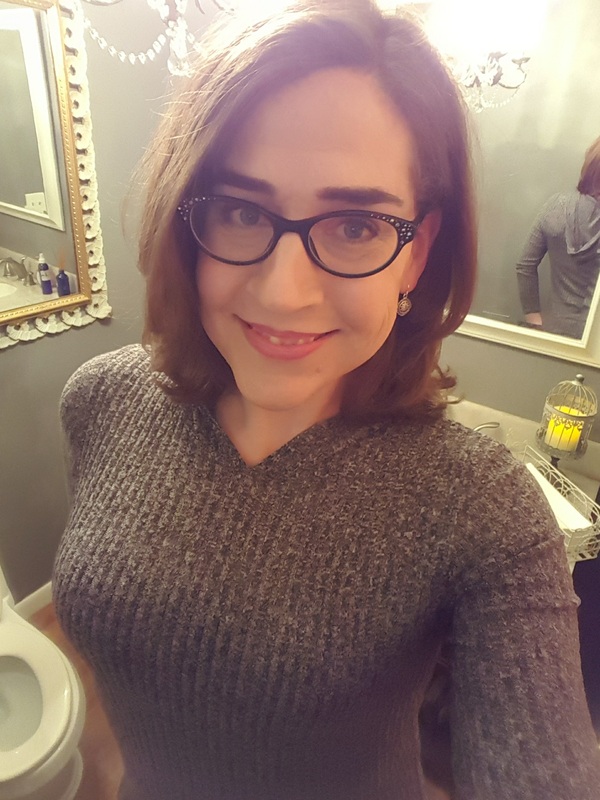 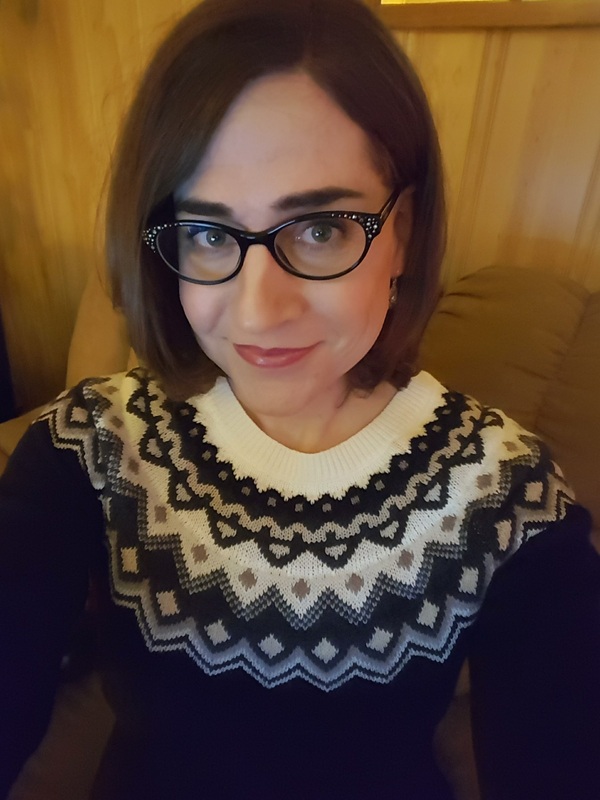 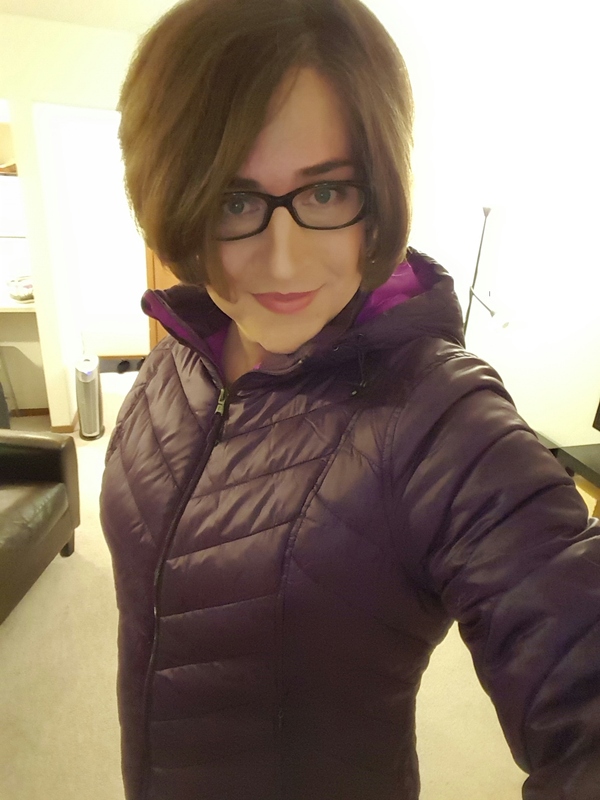 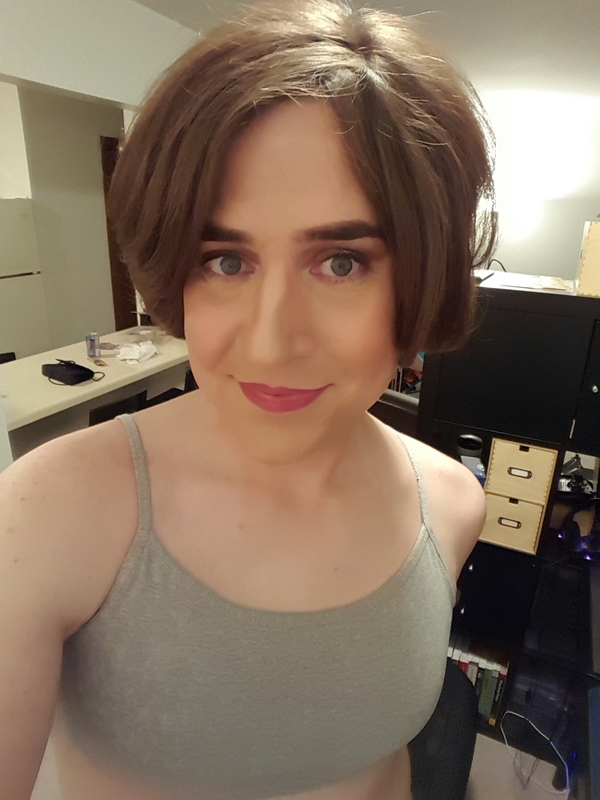 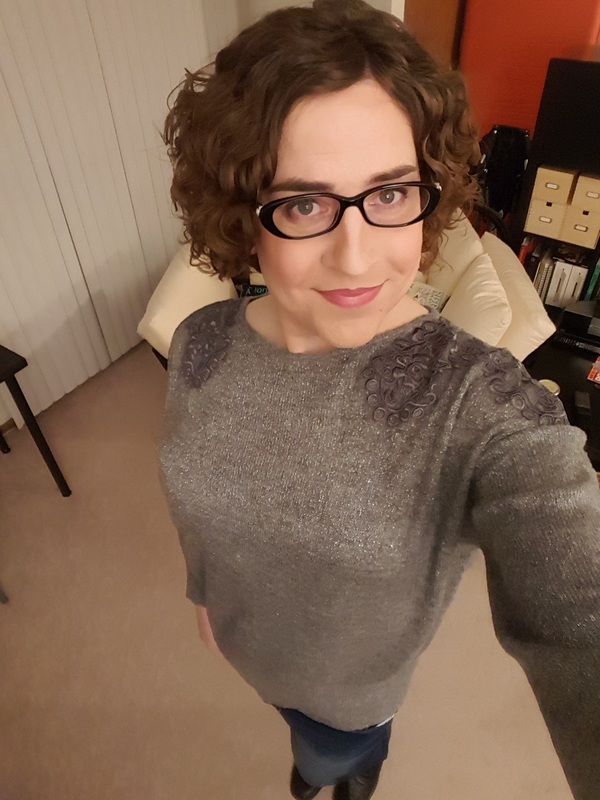 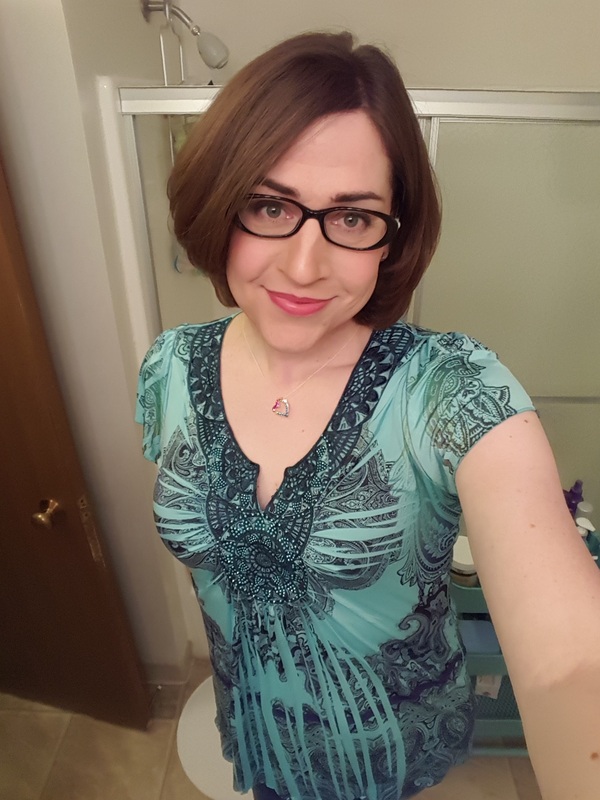 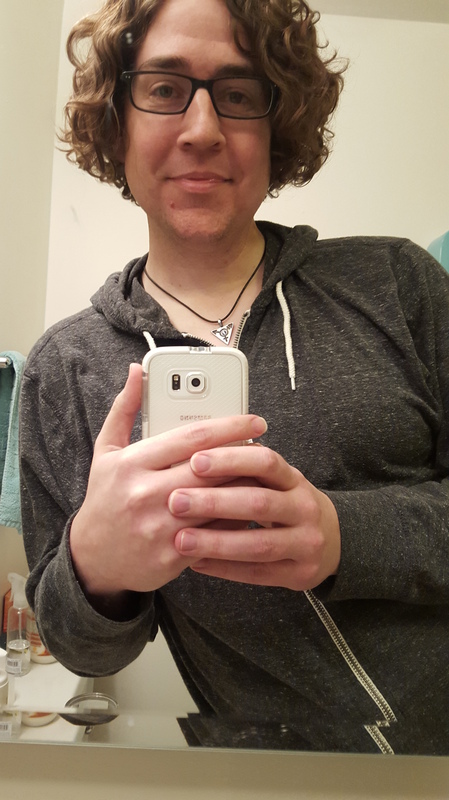 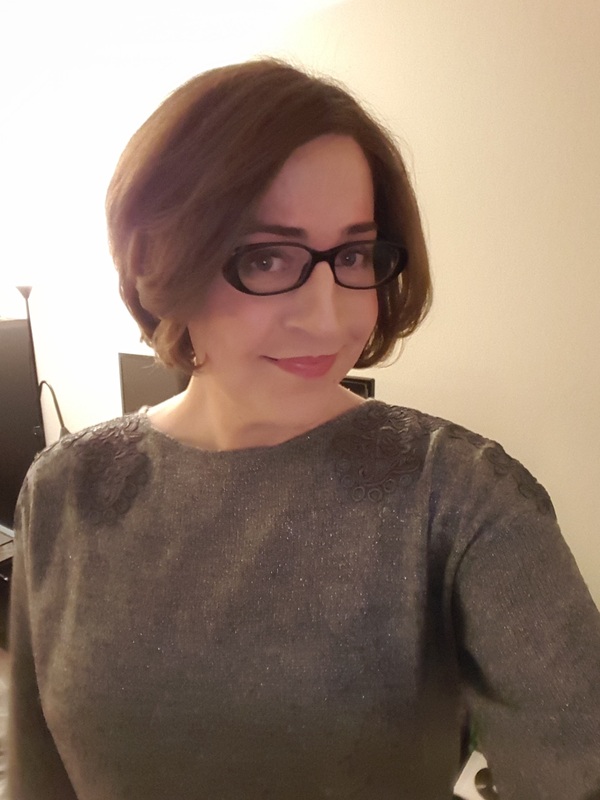 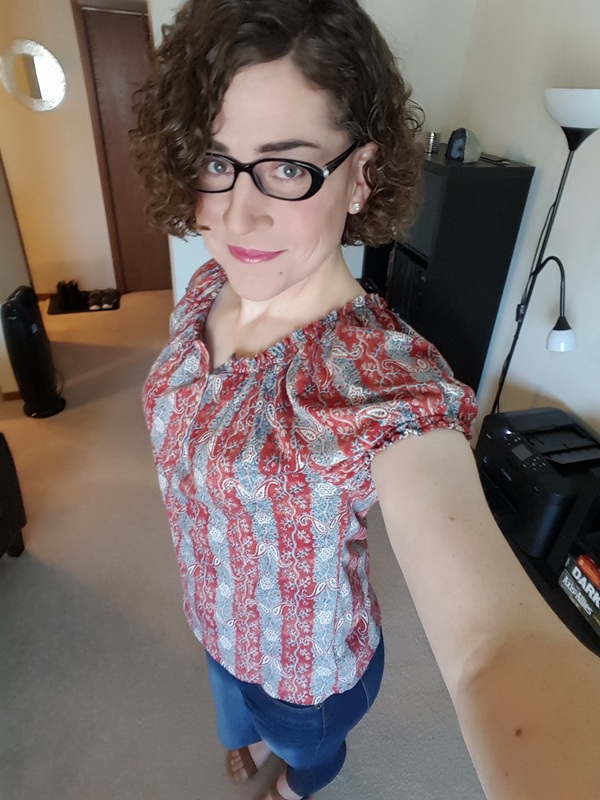 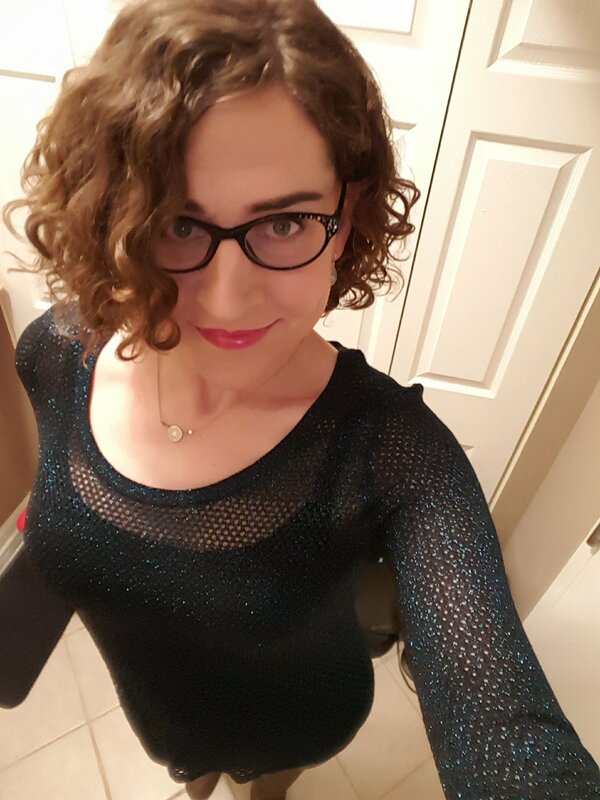 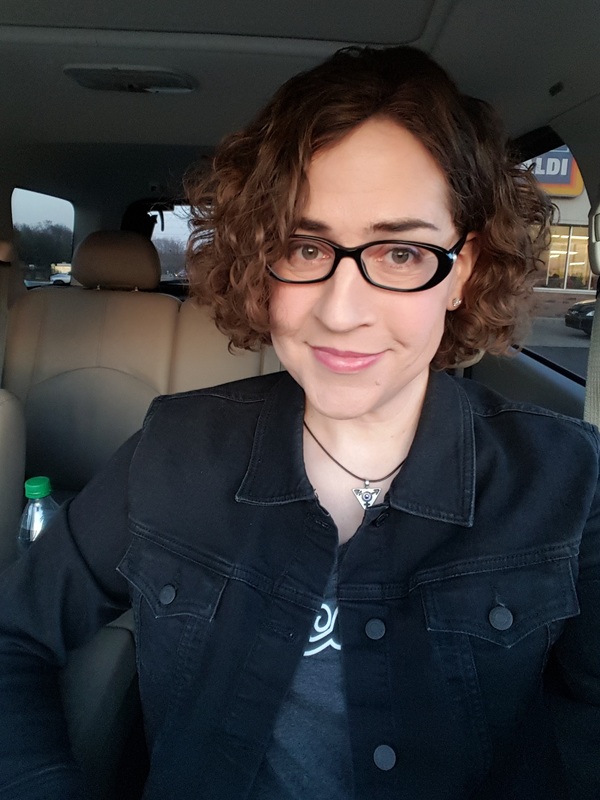 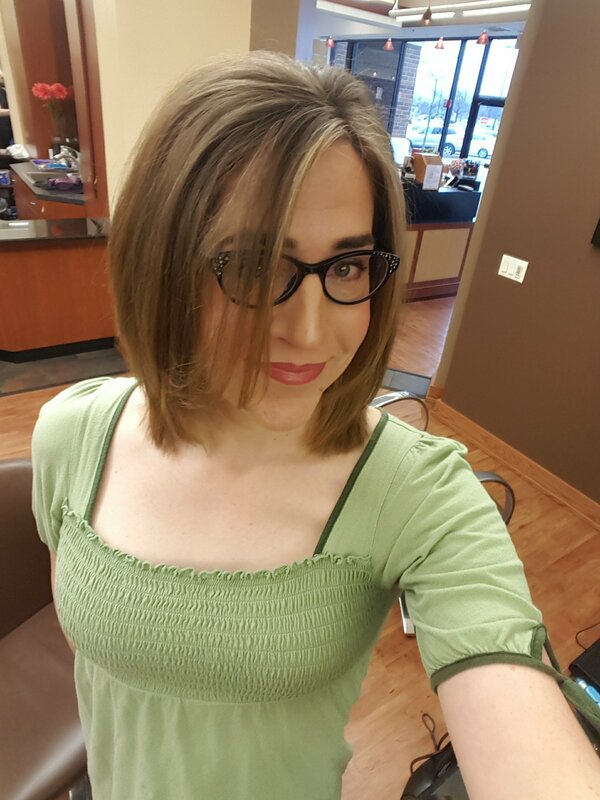 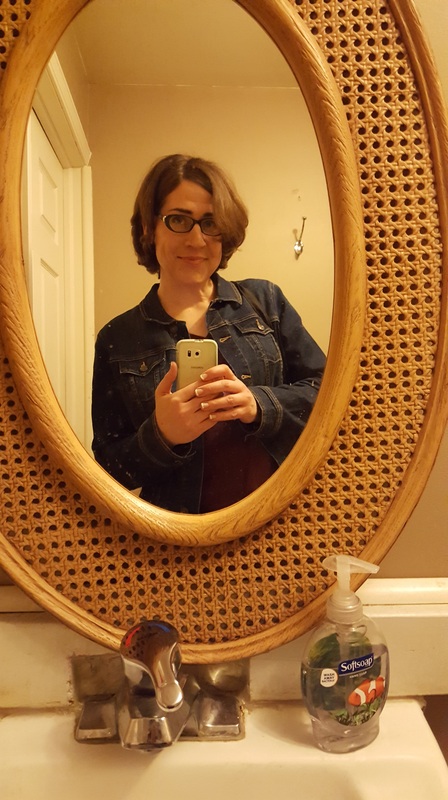 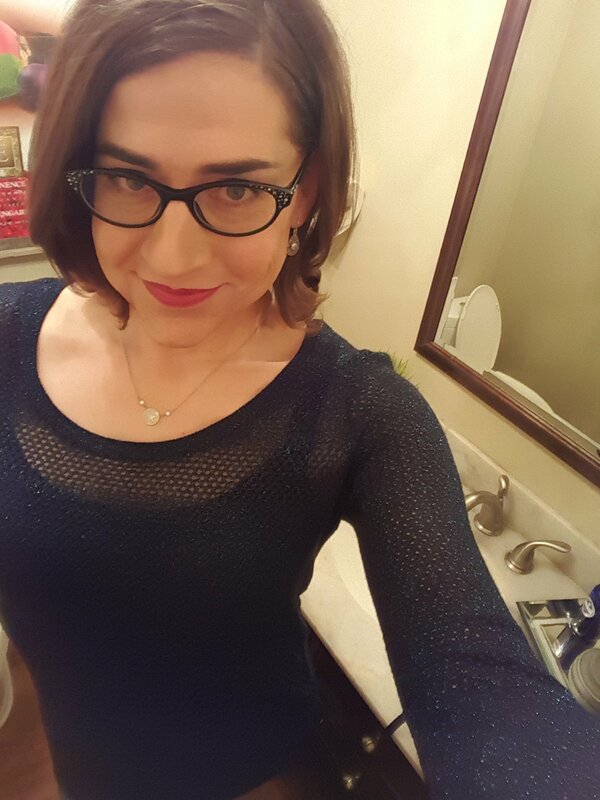 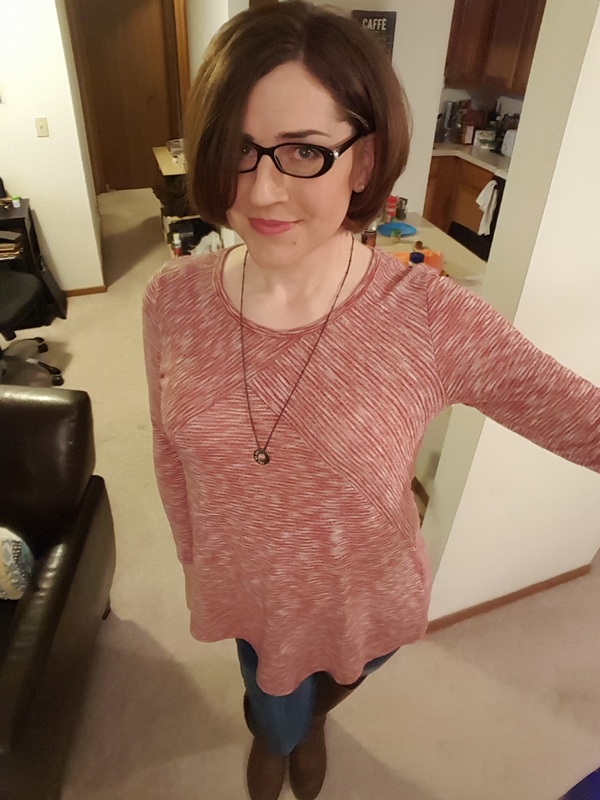 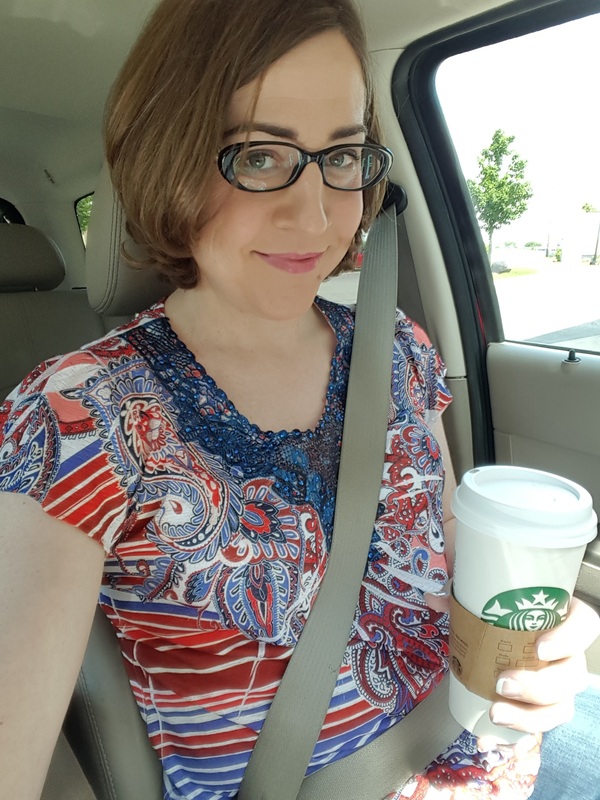 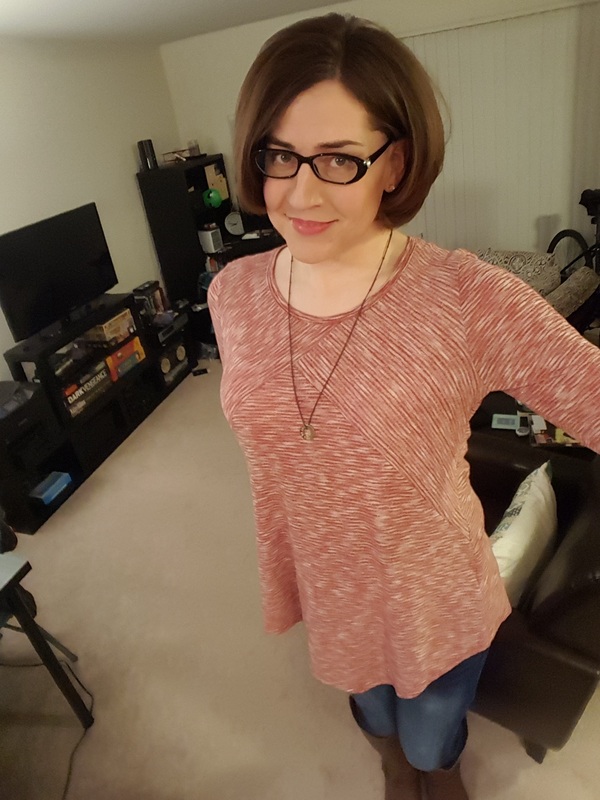 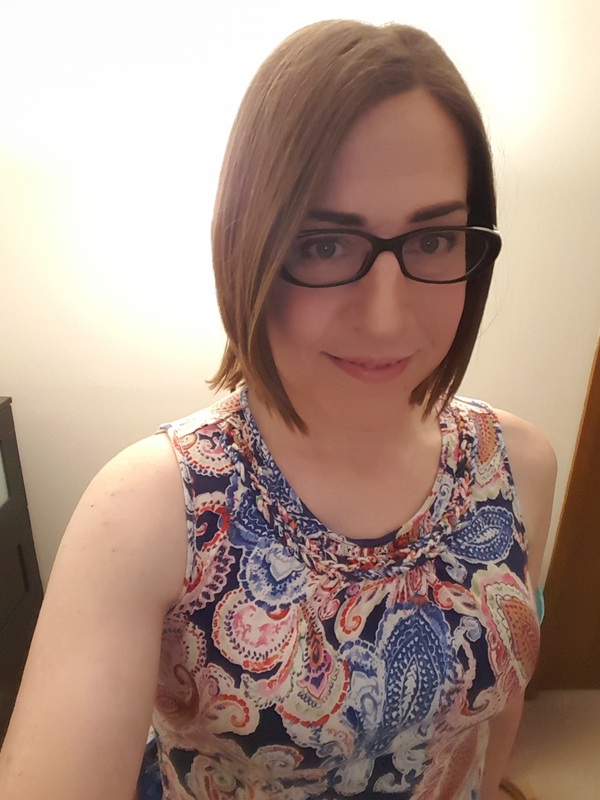 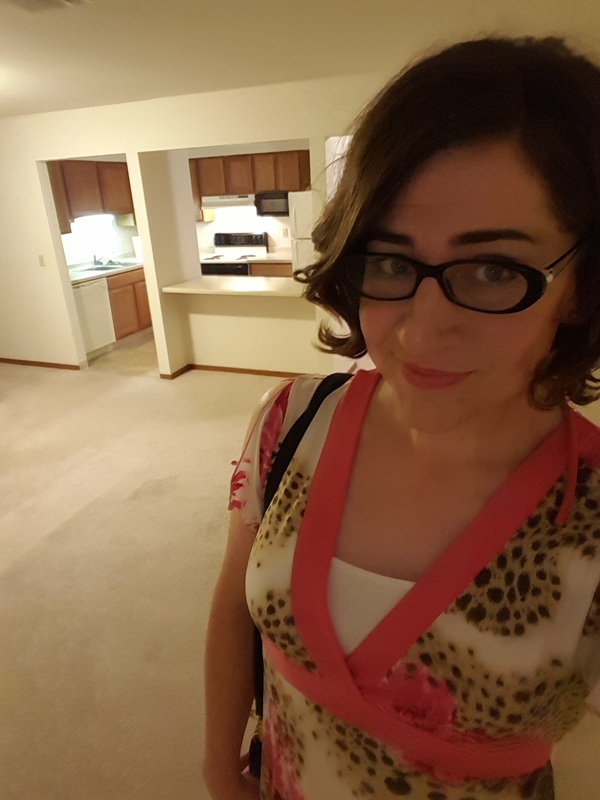 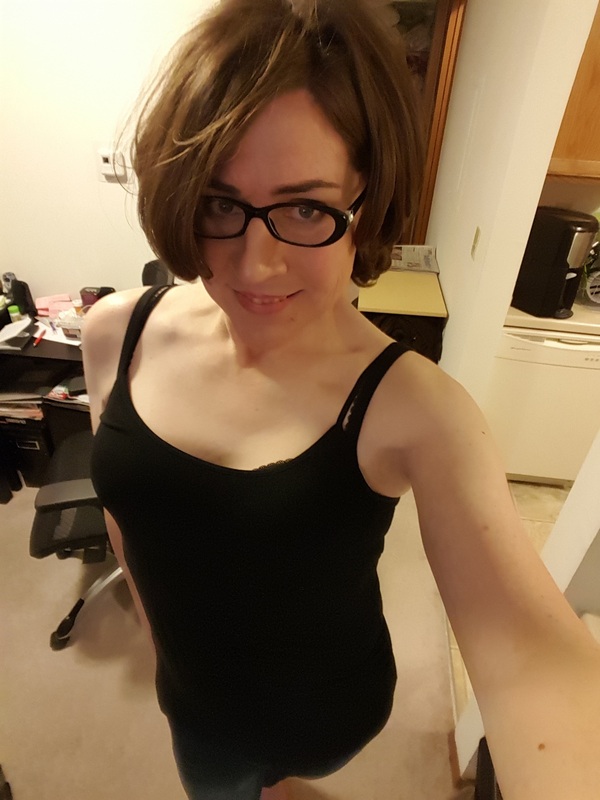 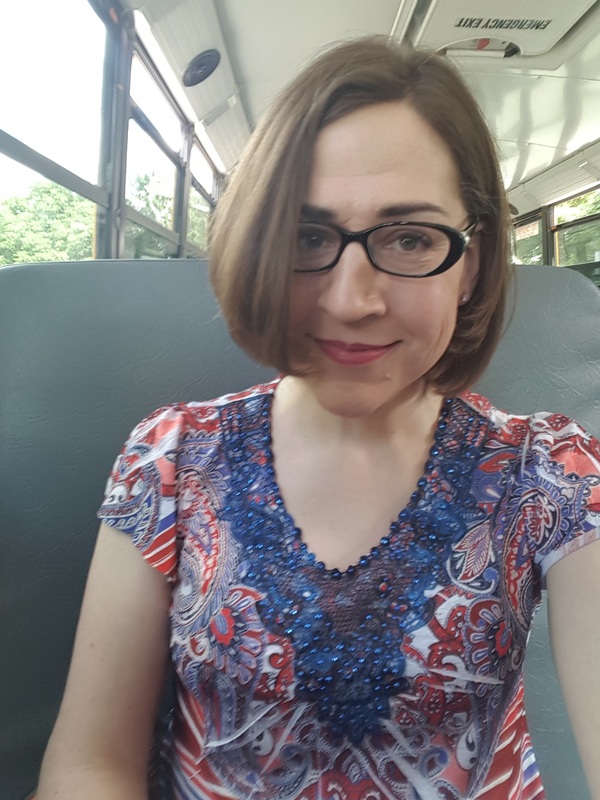 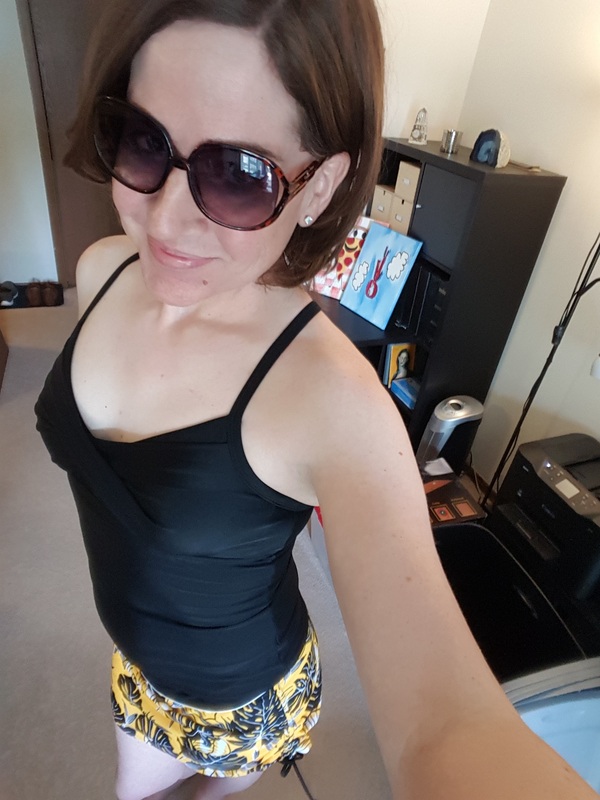 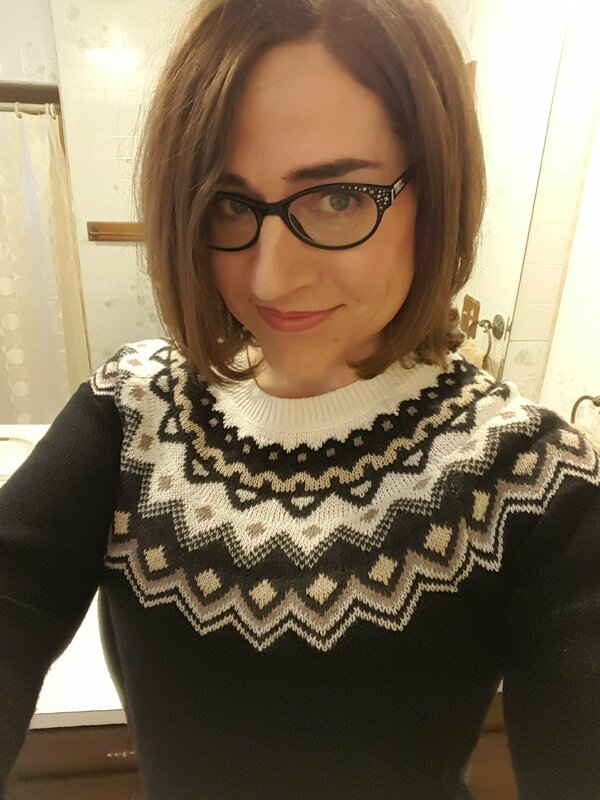 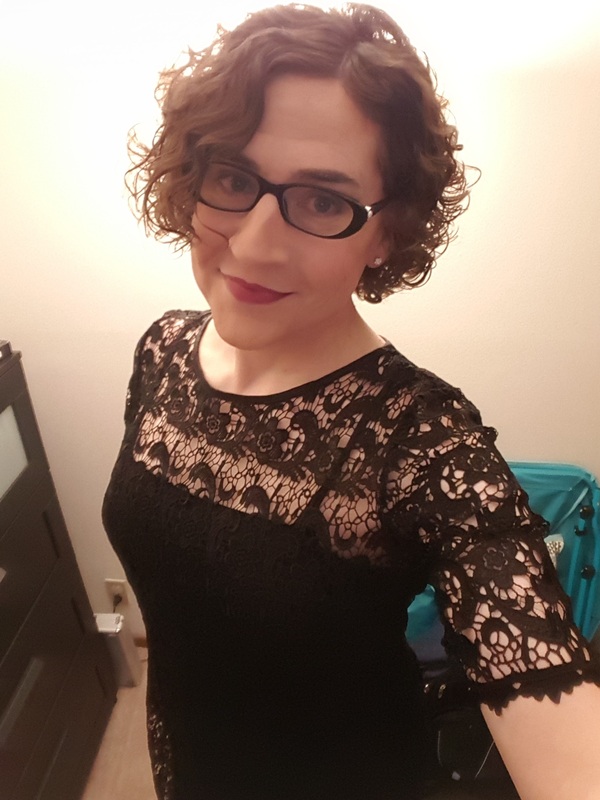 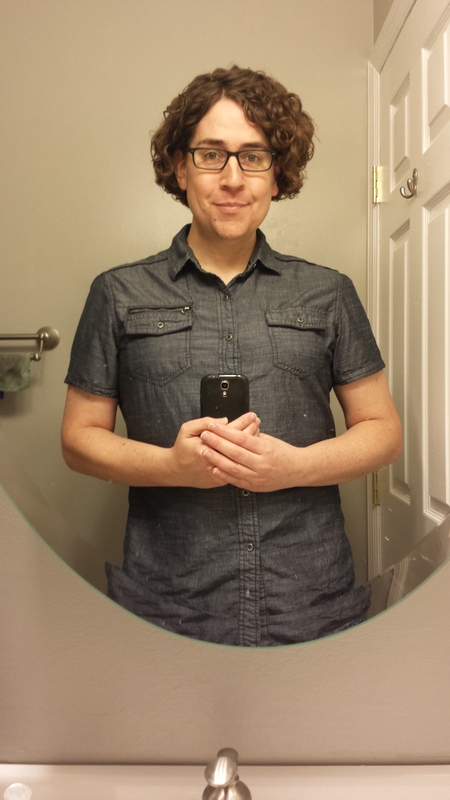 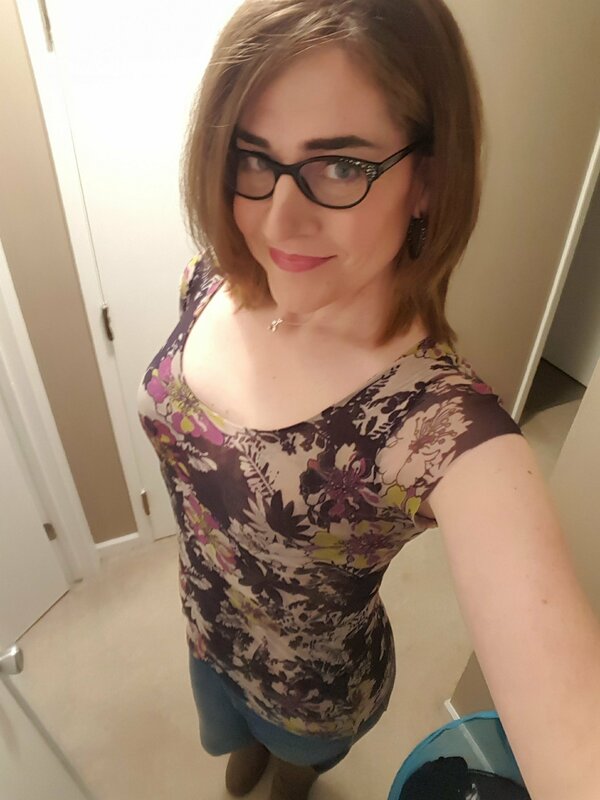 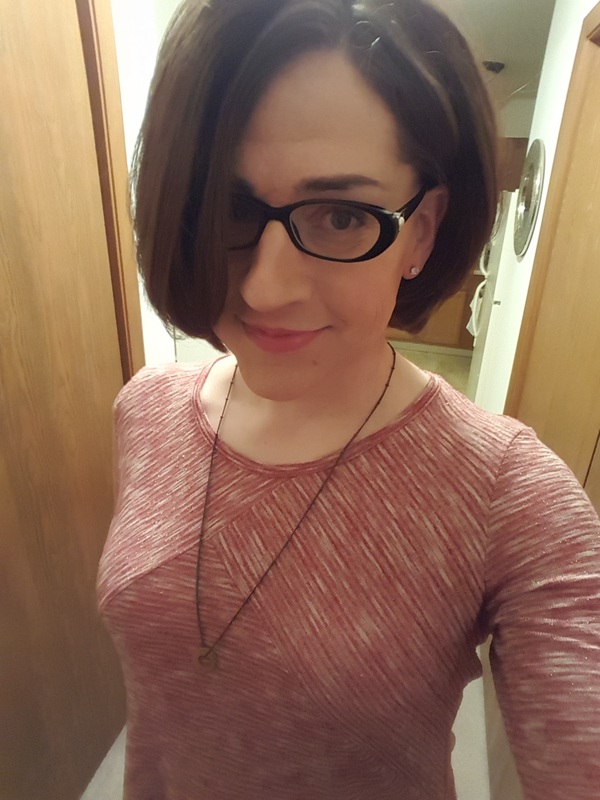 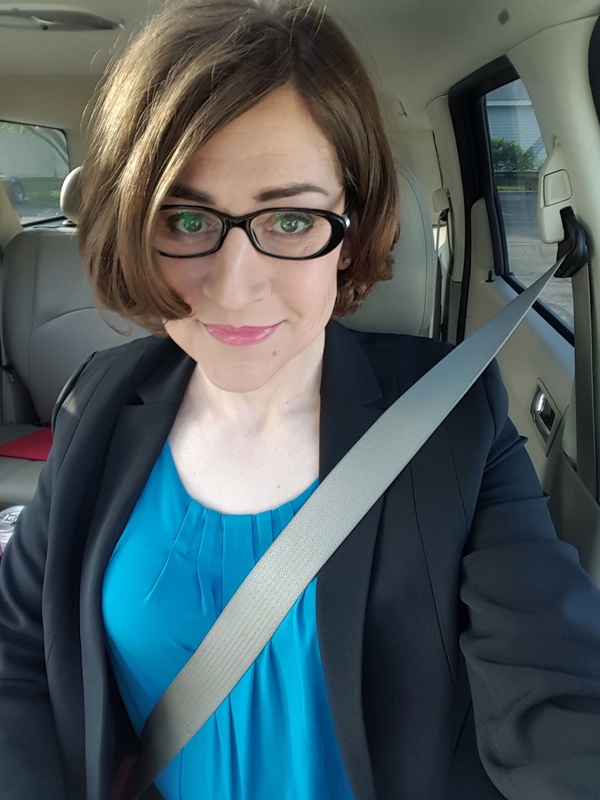 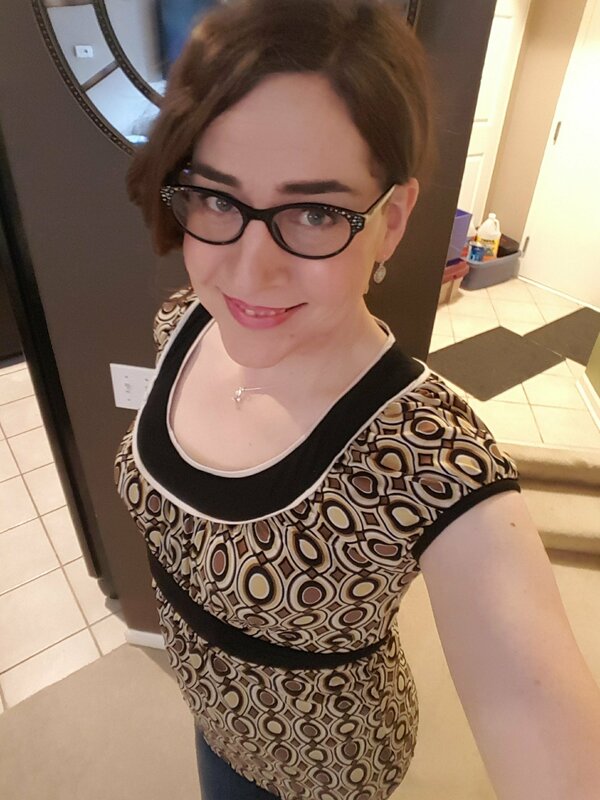 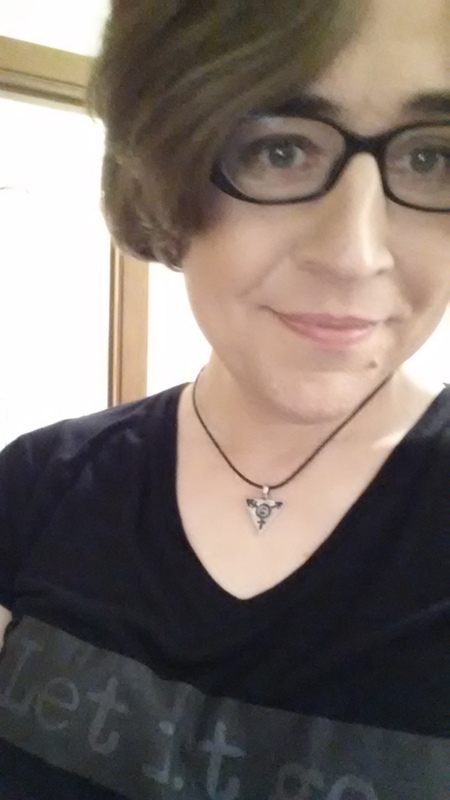 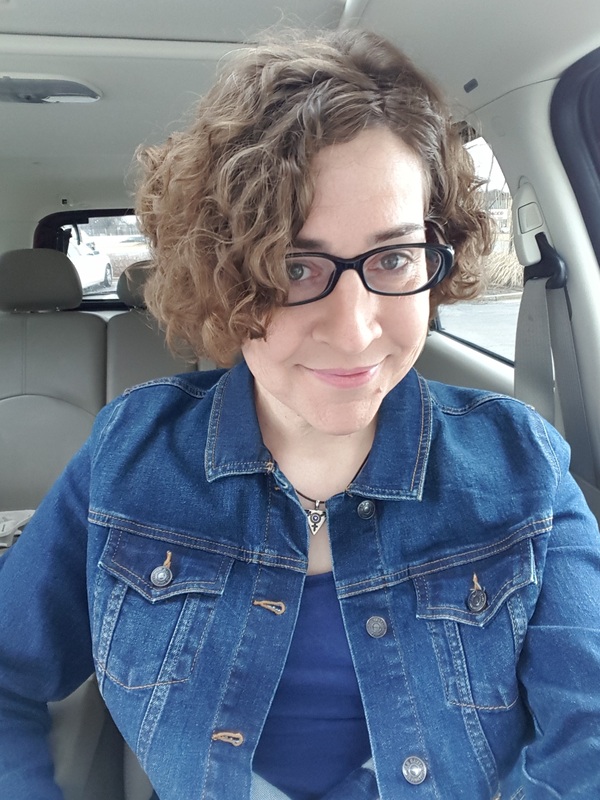 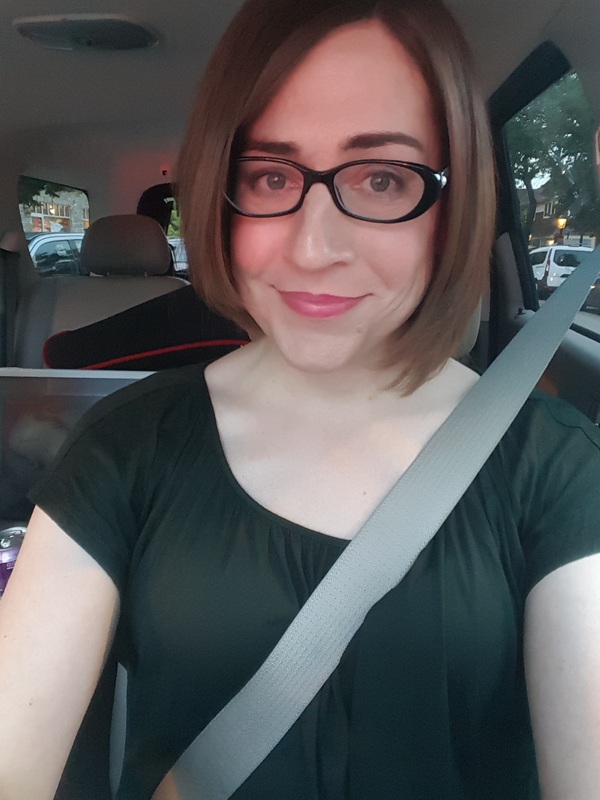 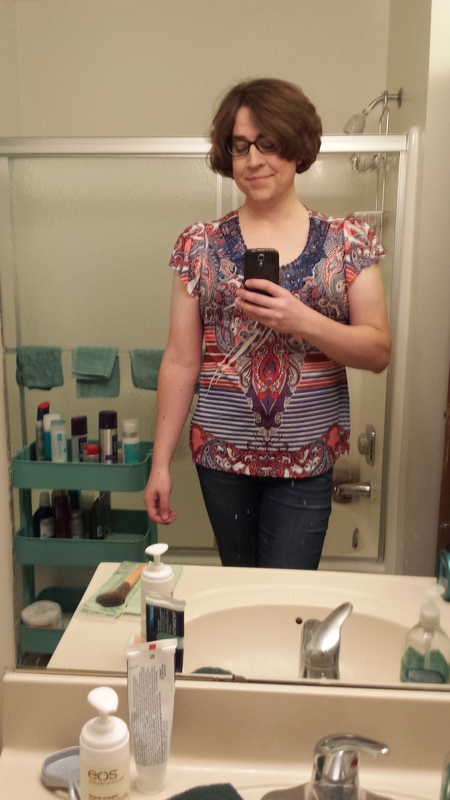 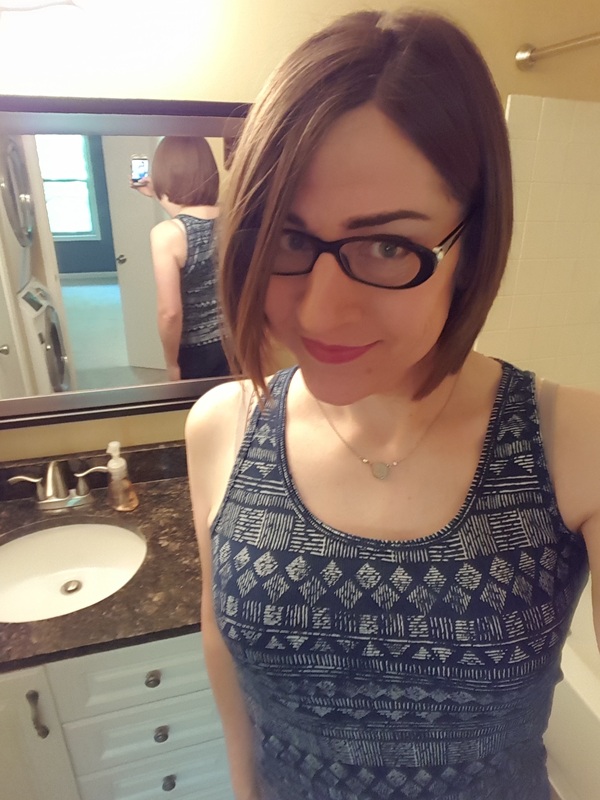 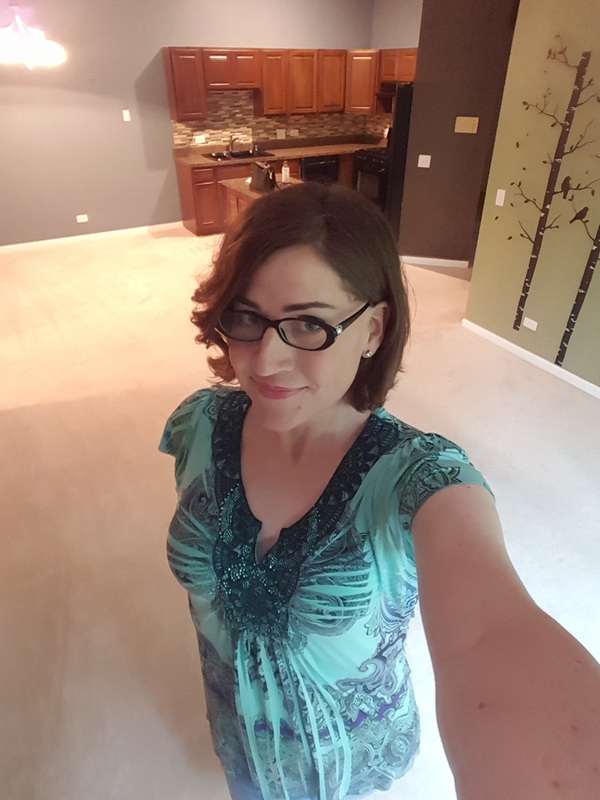 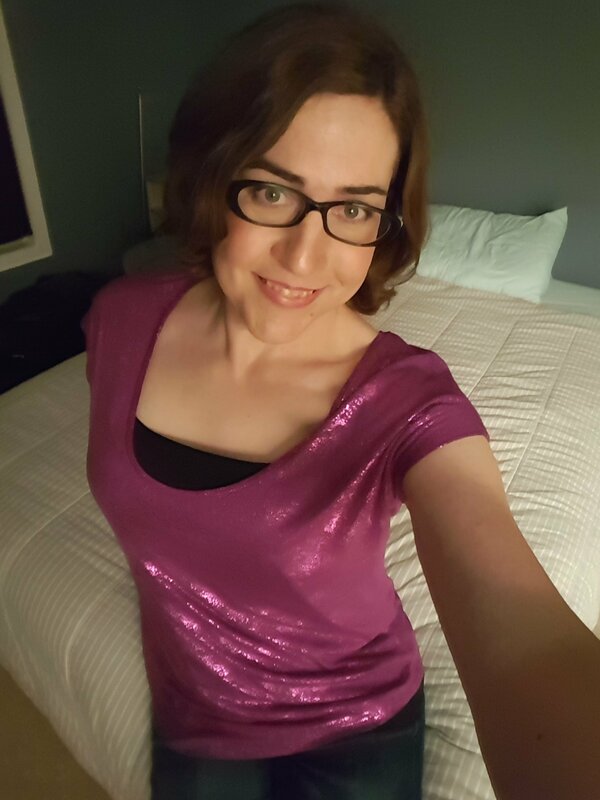 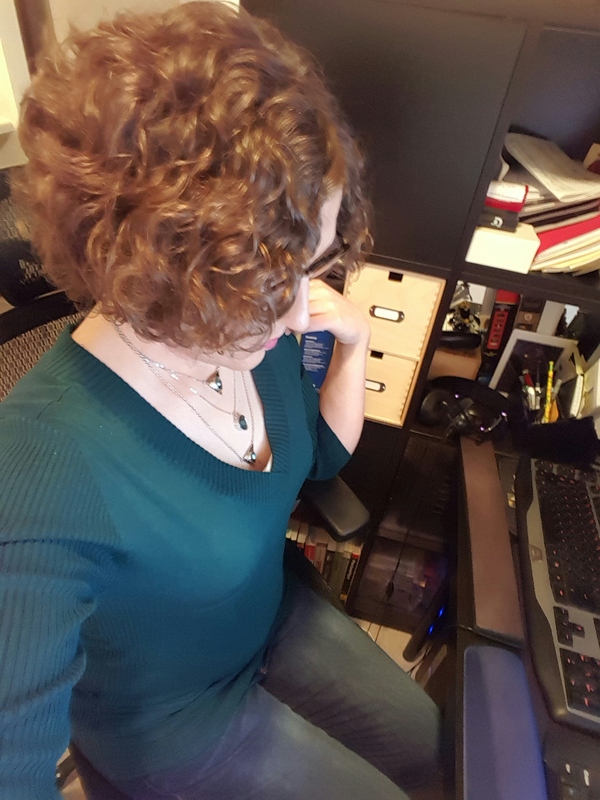 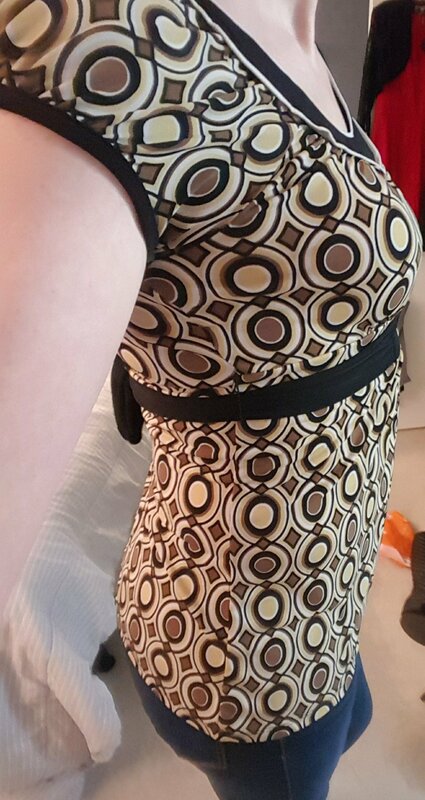 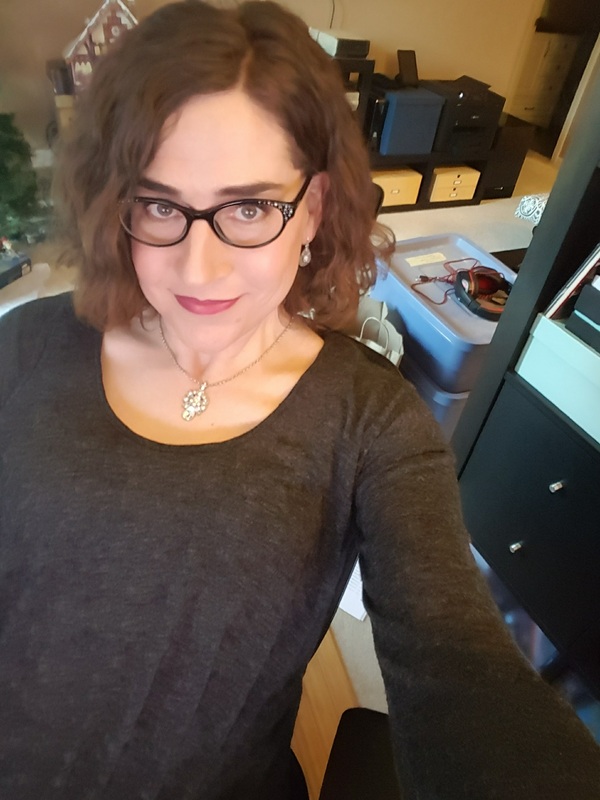 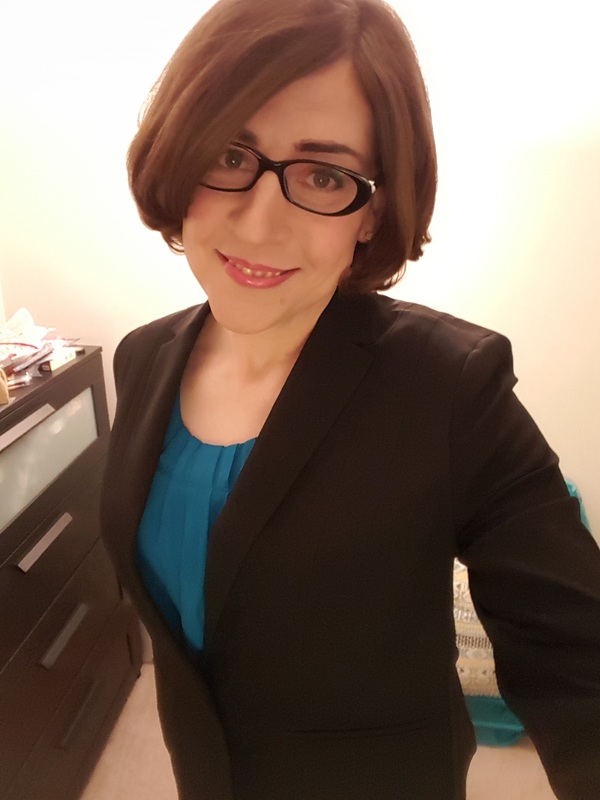 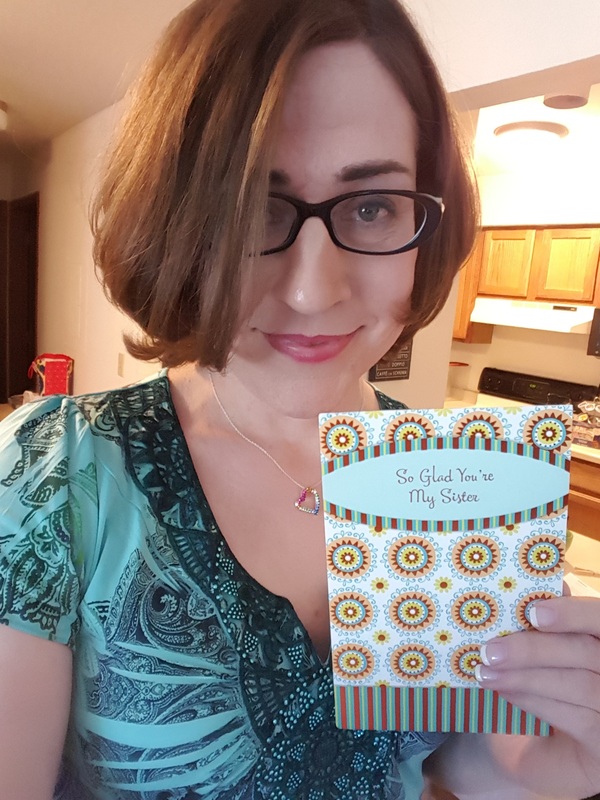 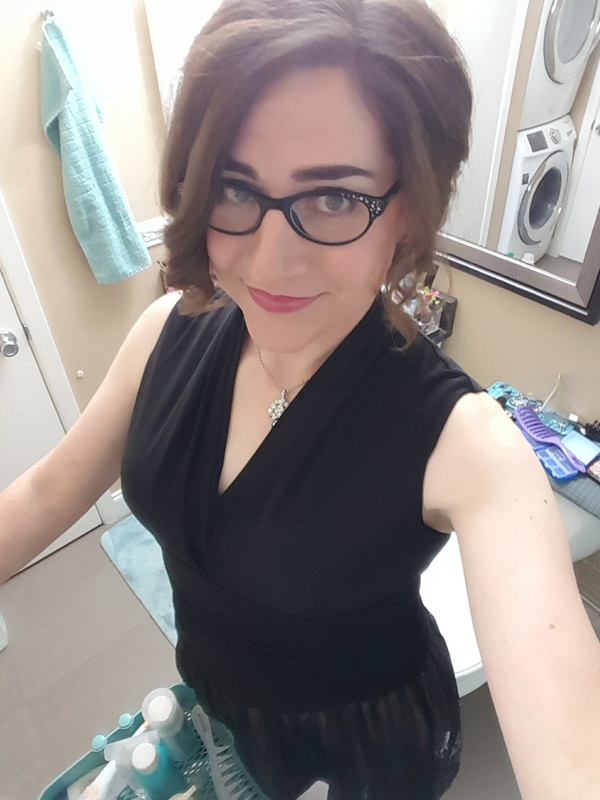 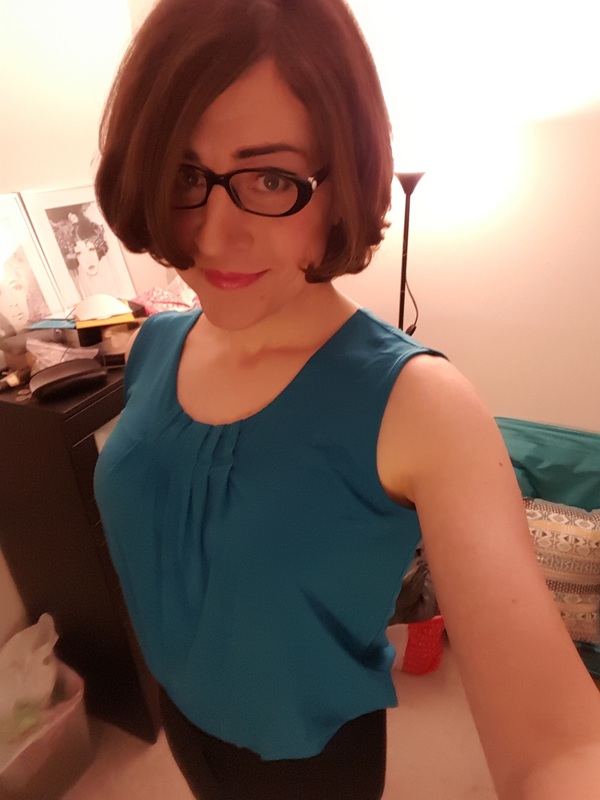 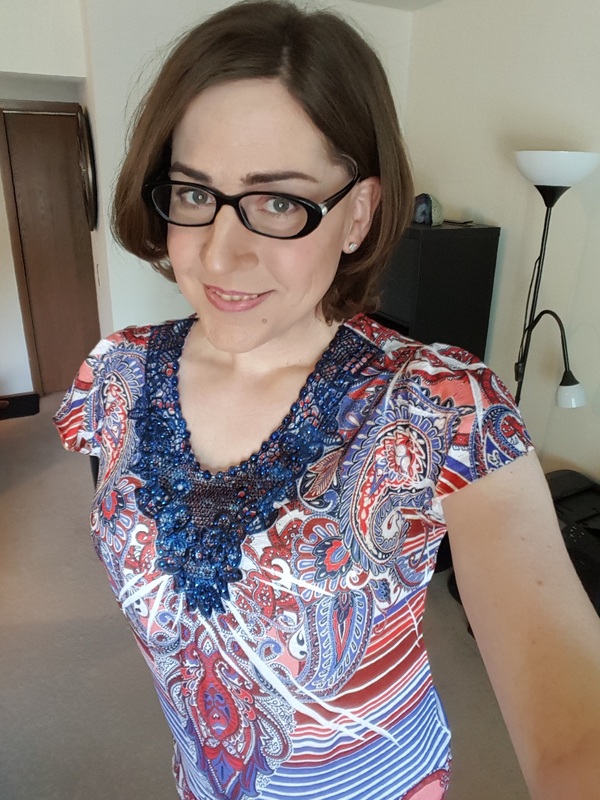 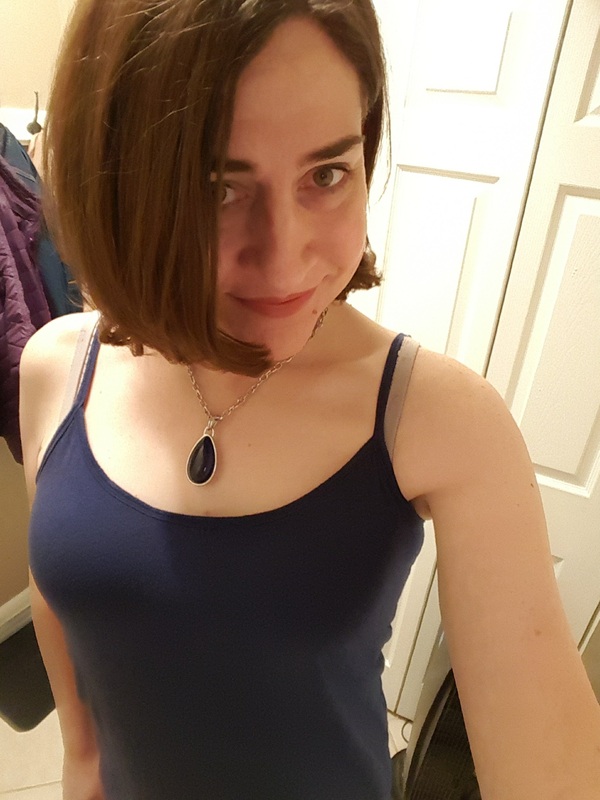 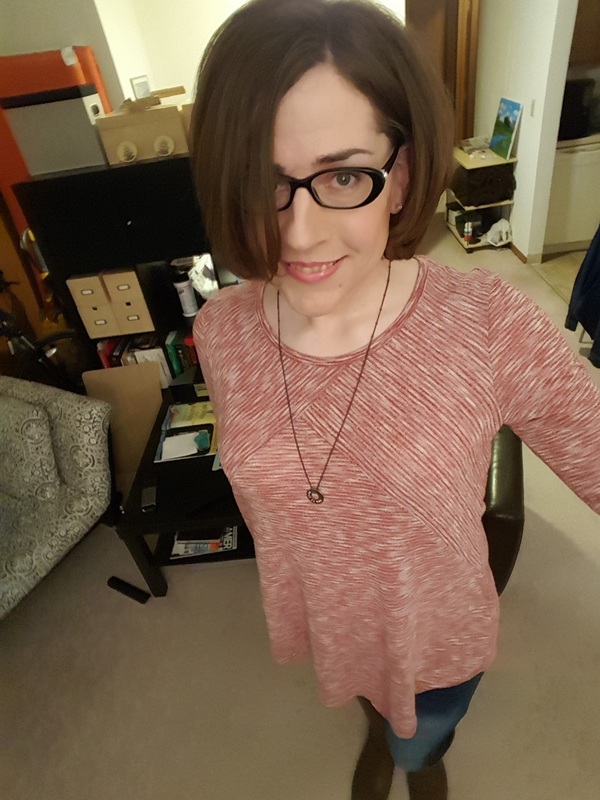 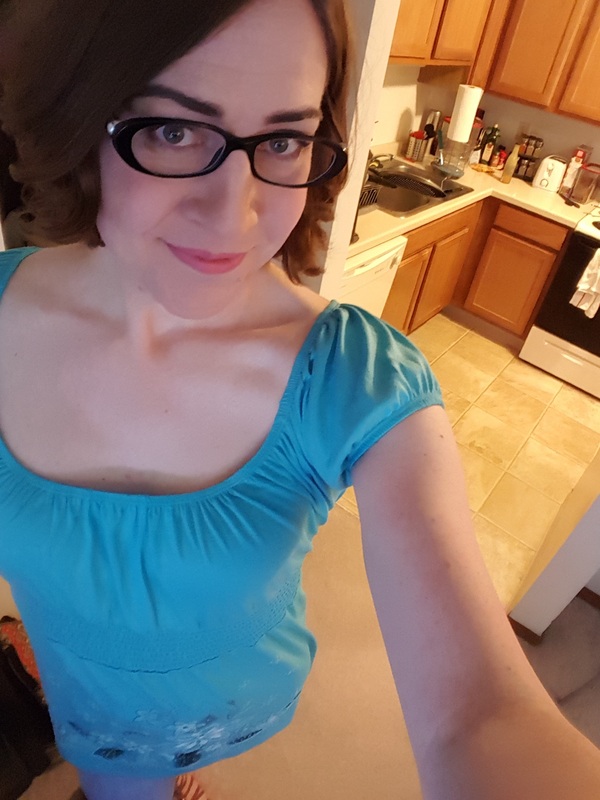 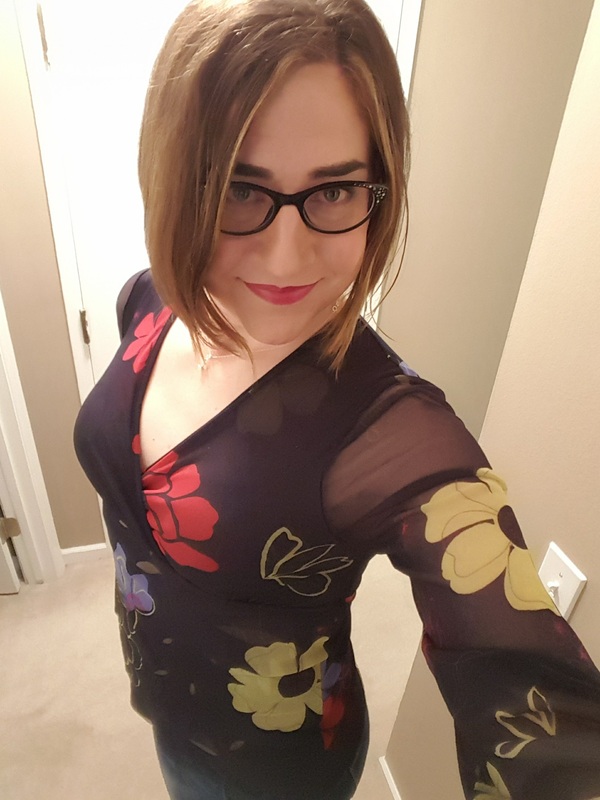 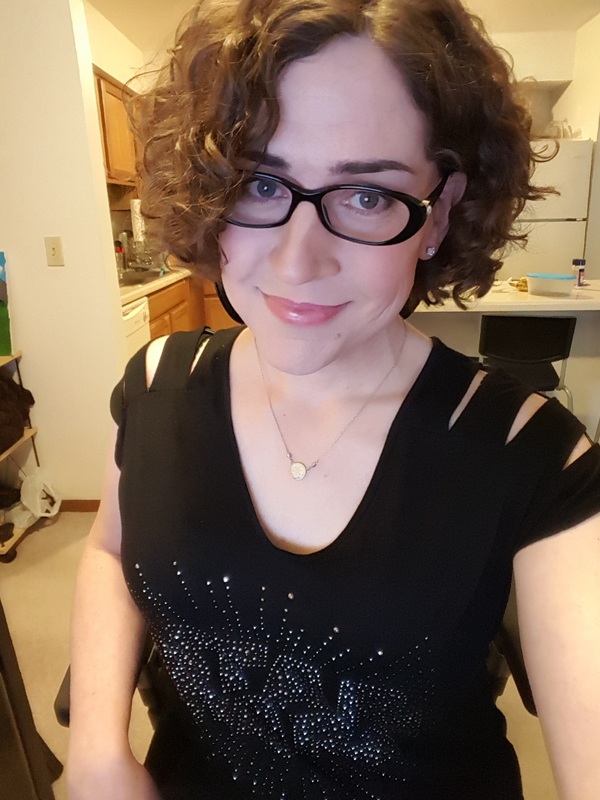 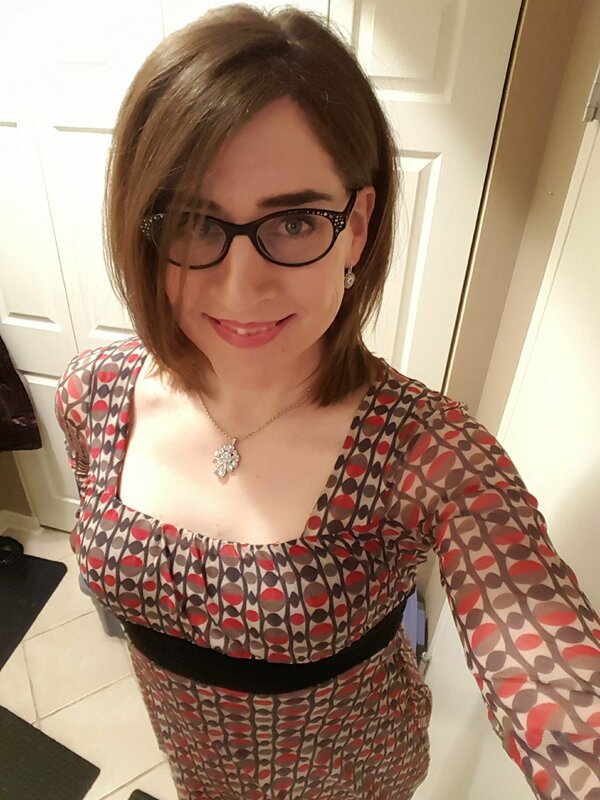 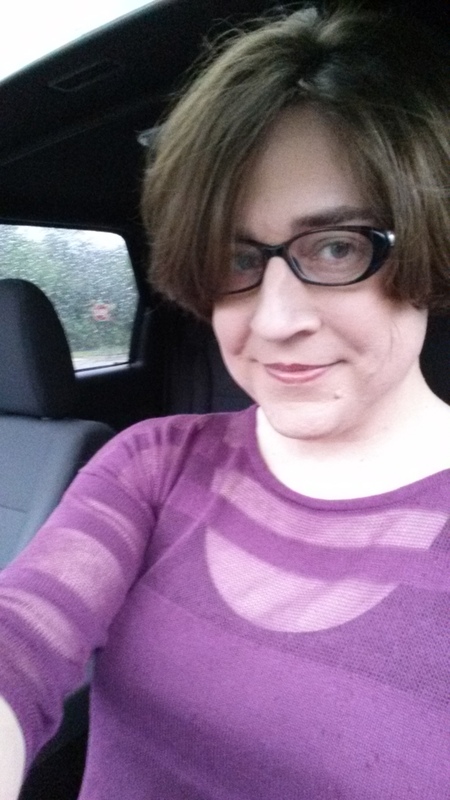 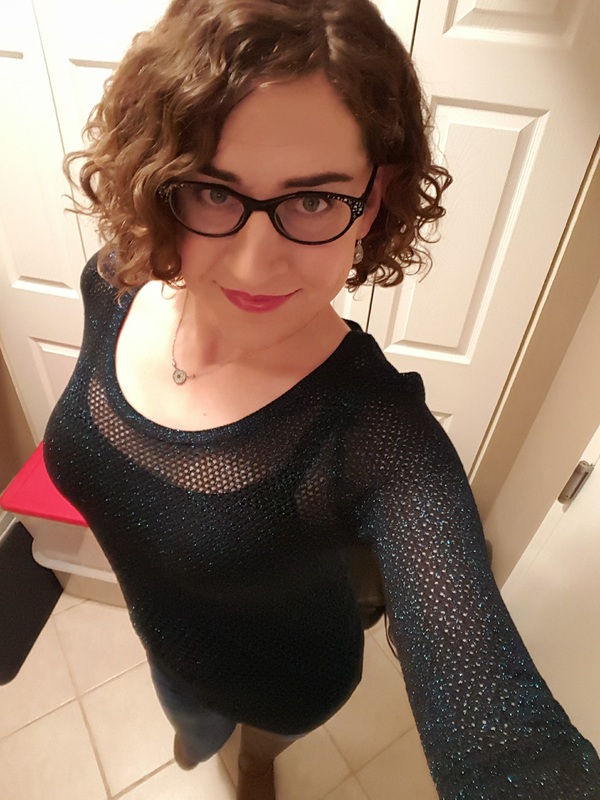 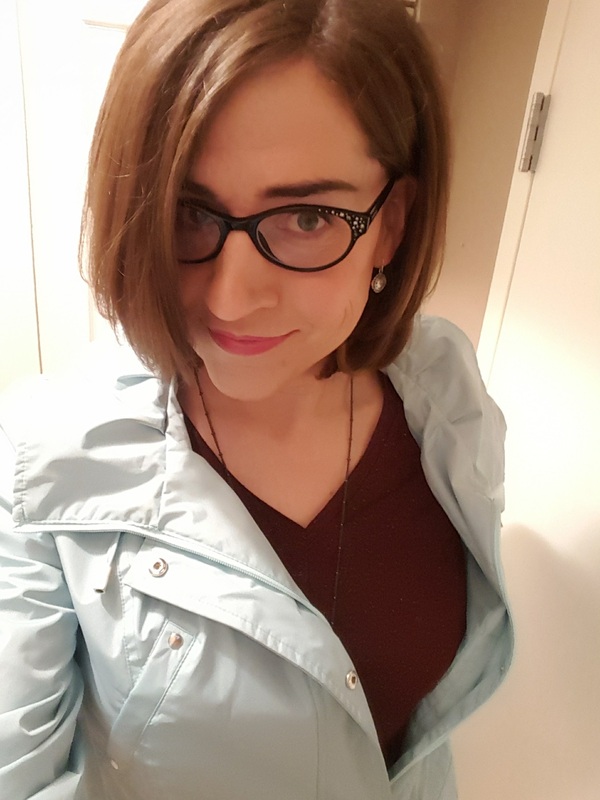 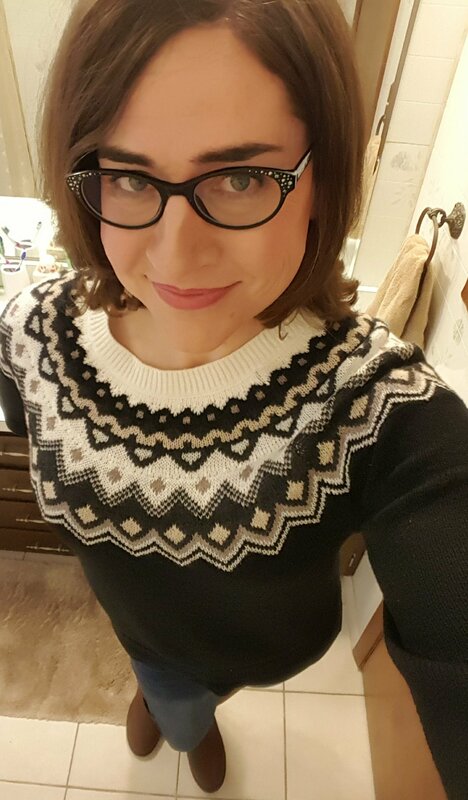 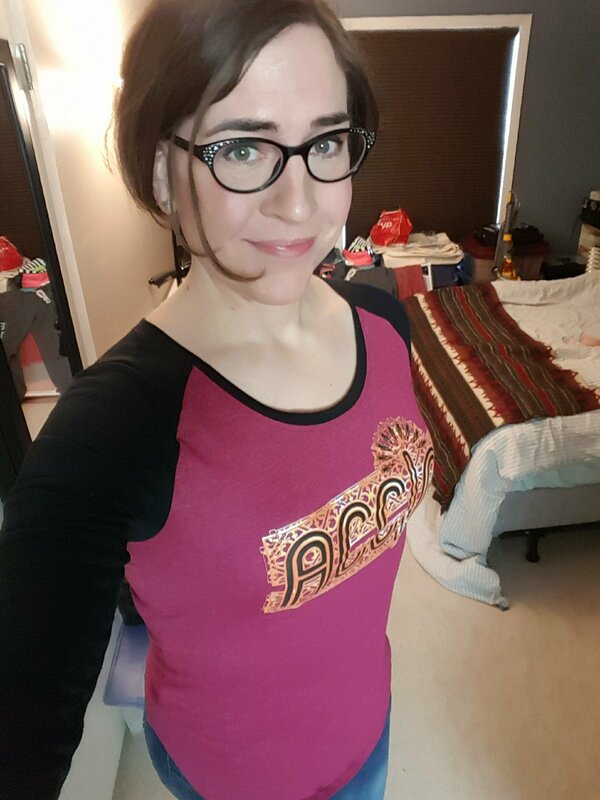 I began my transition at 40 years old. 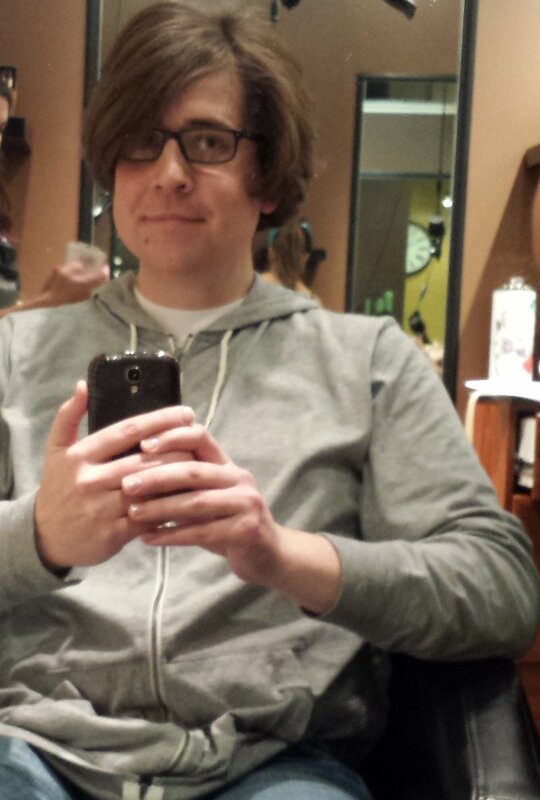 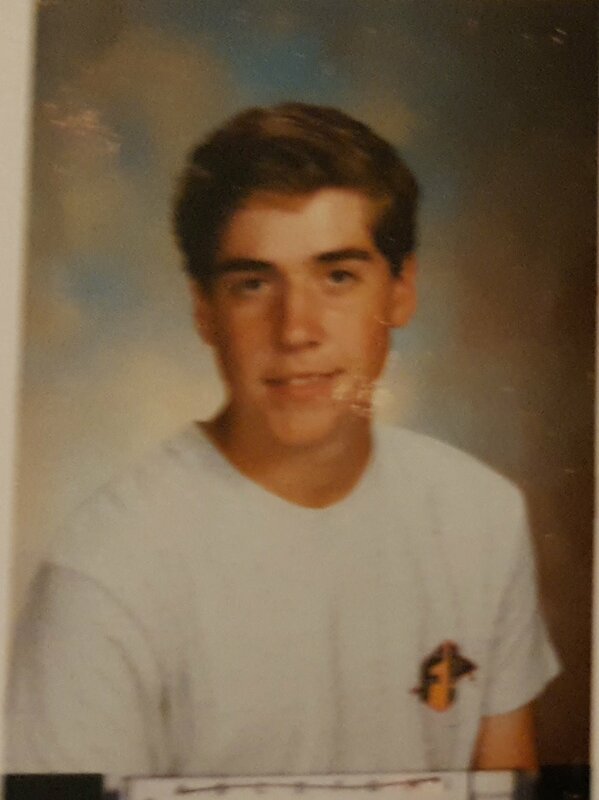 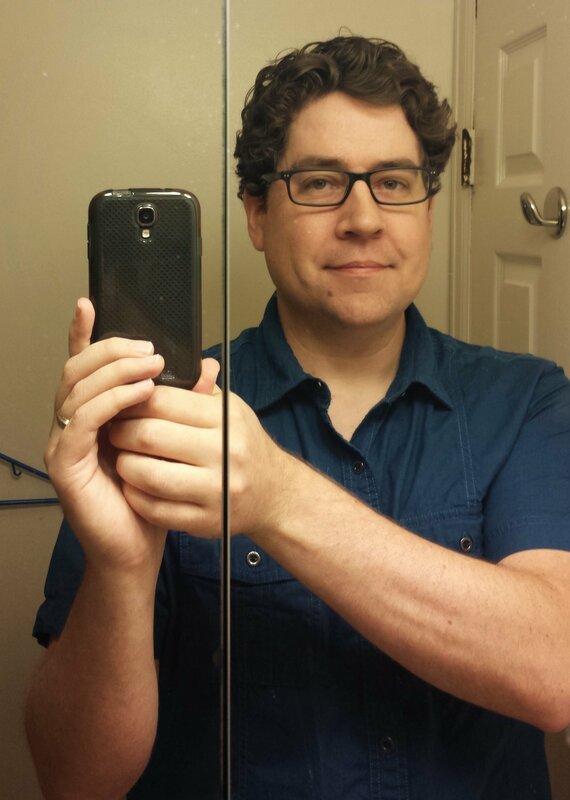 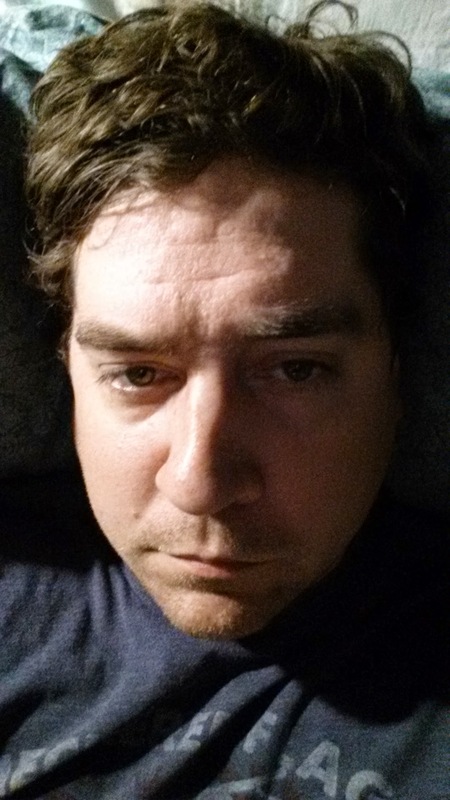 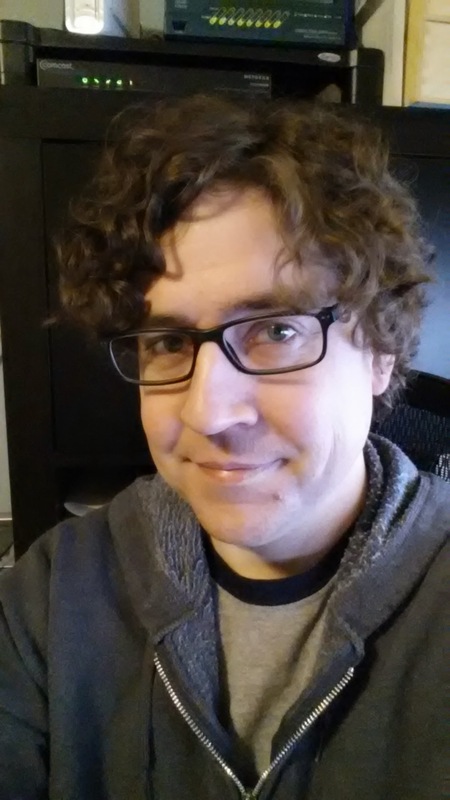 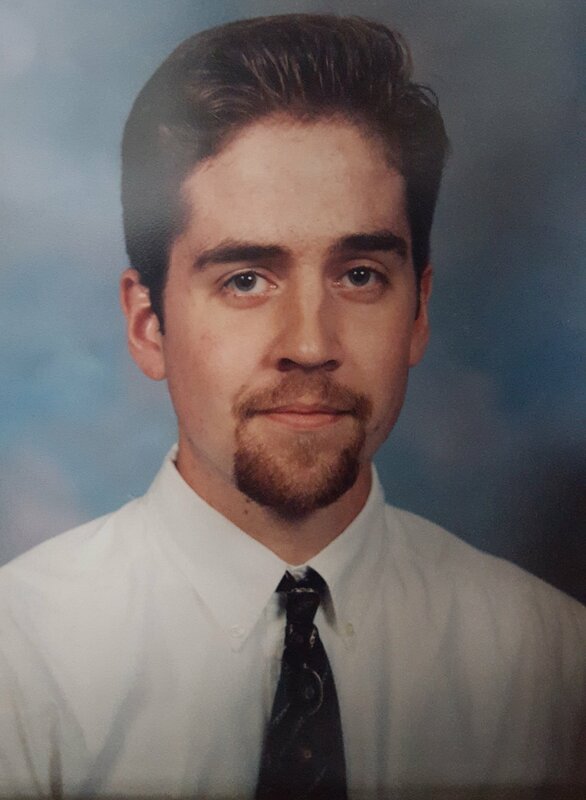 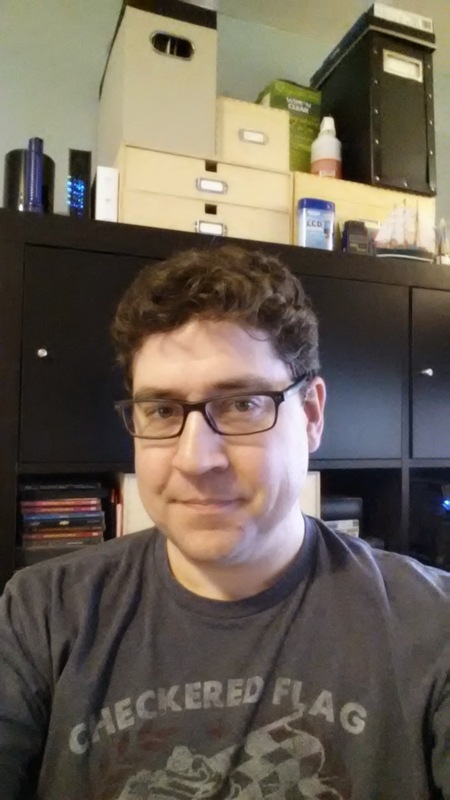 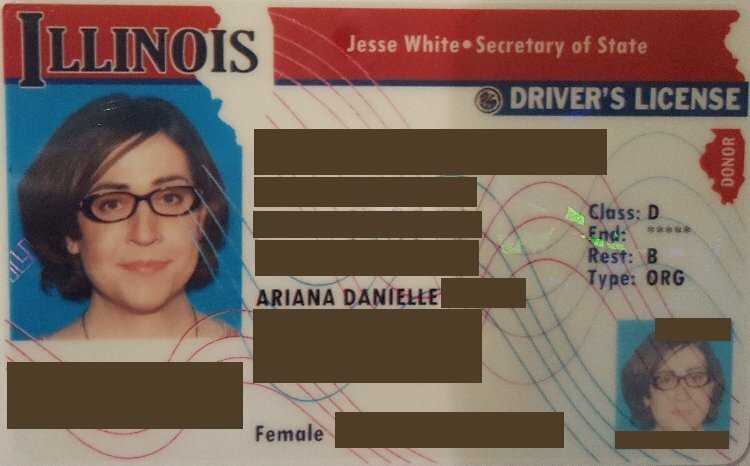 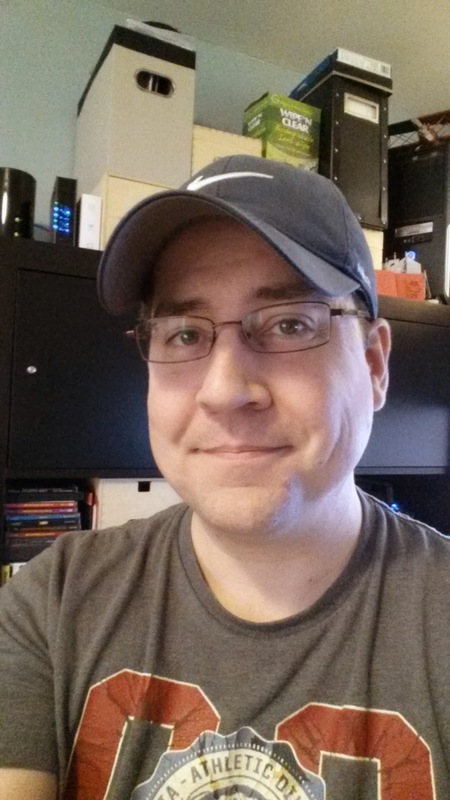 I am now 42. 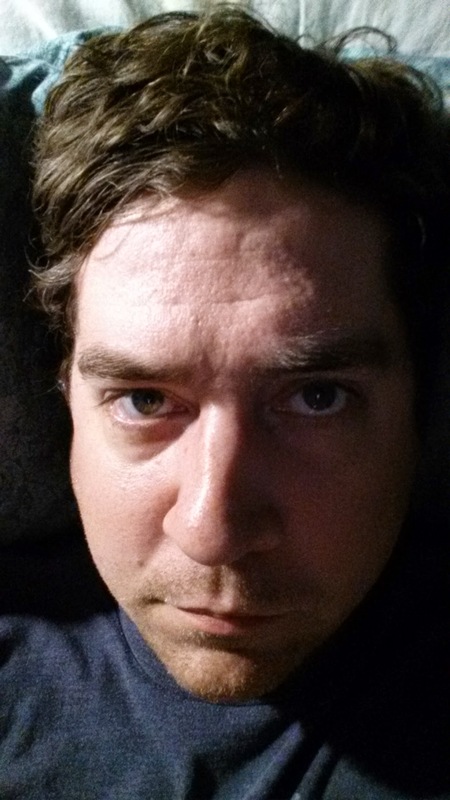 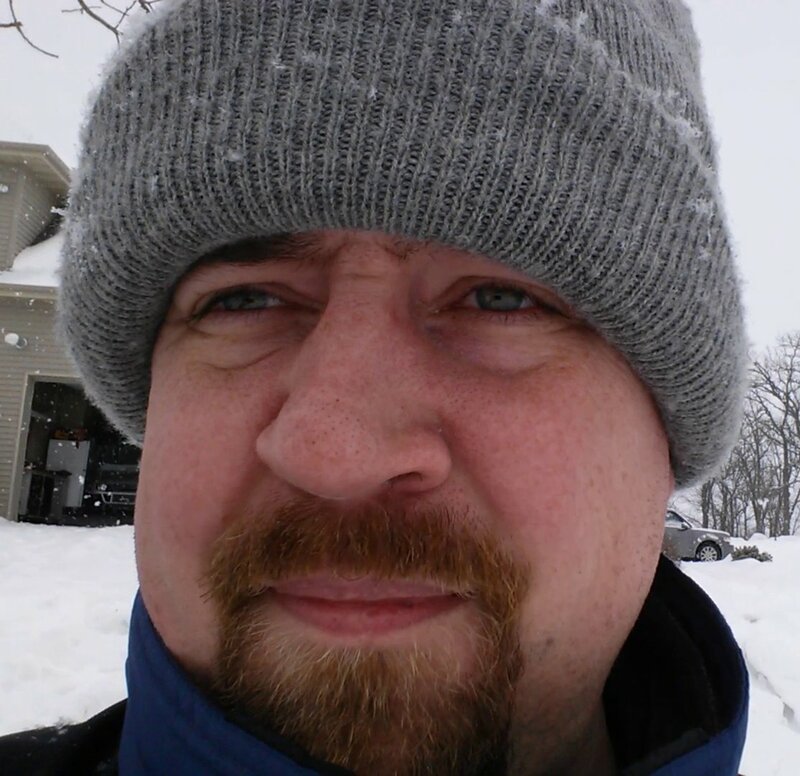 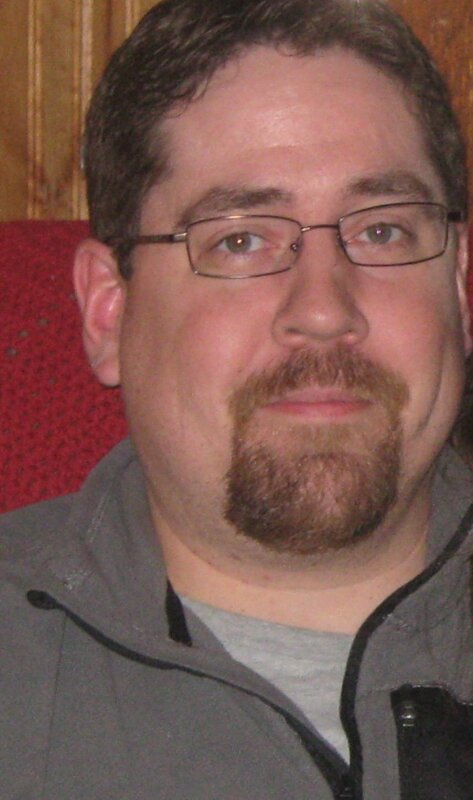 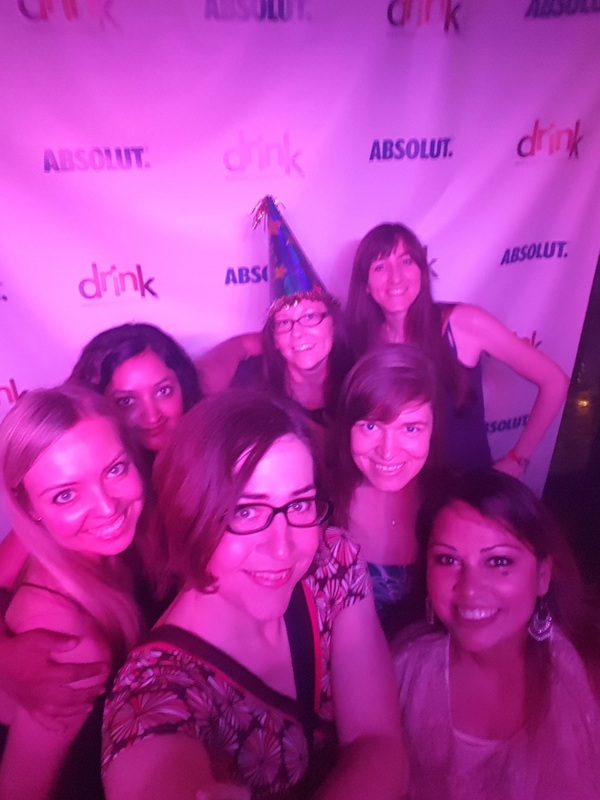 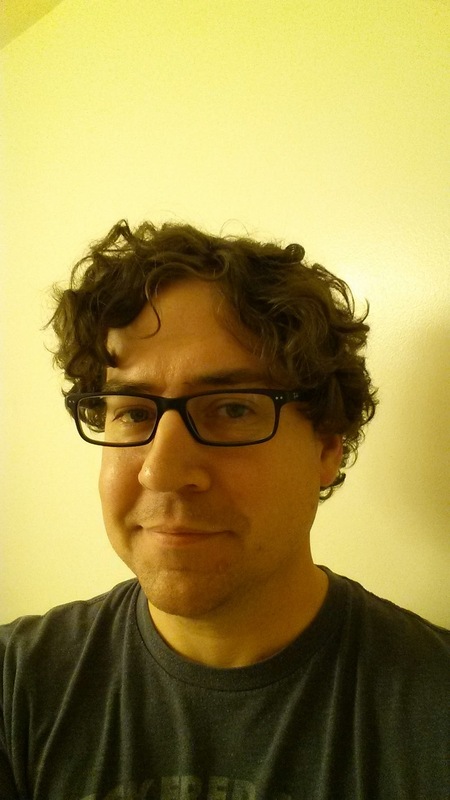 I am usually mistaken for someone who is in their late twenties or early thirties. 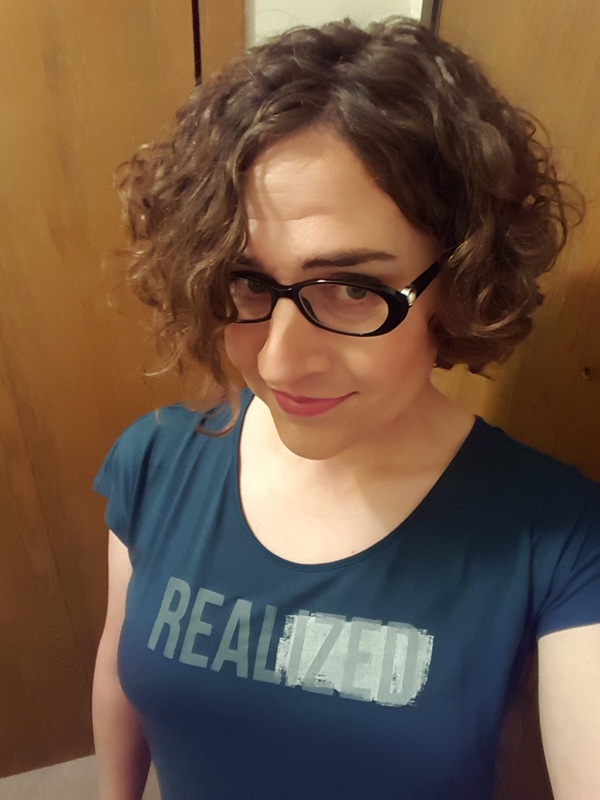 I say this not as a point of pride, but as an expression of my own awe at what has happened. 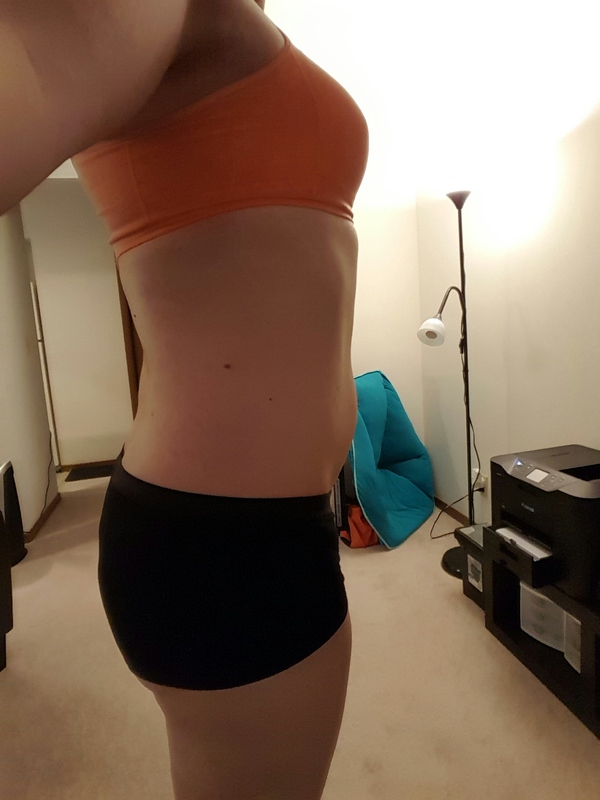 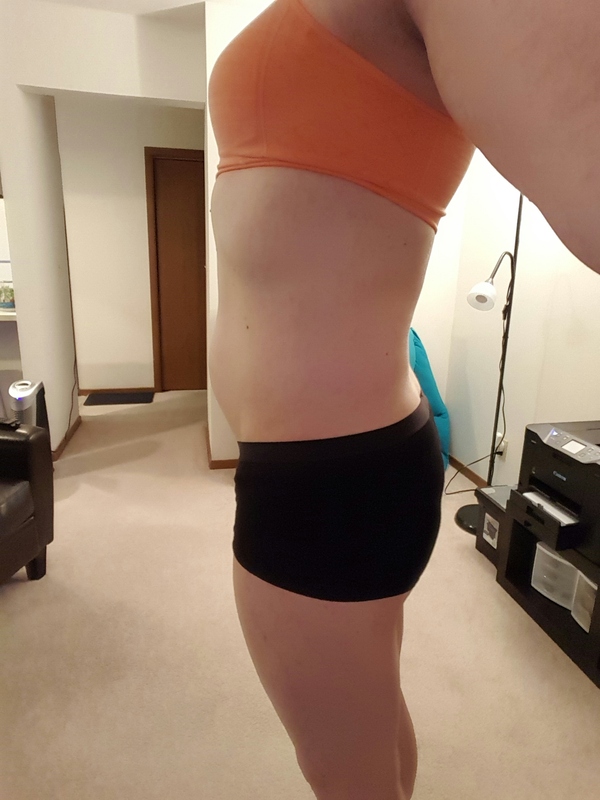 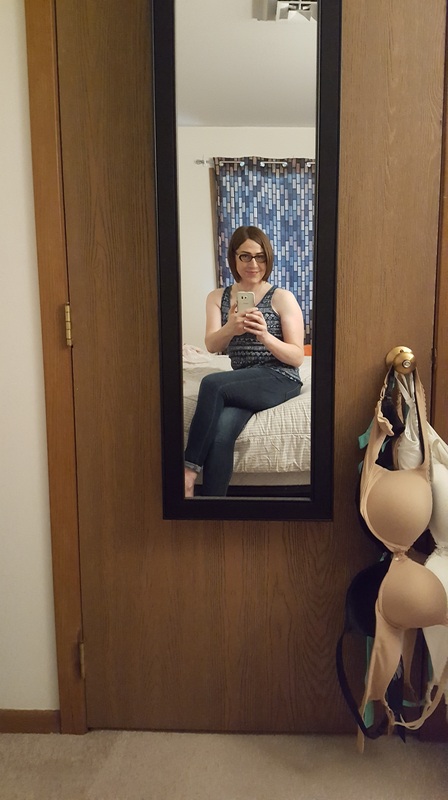 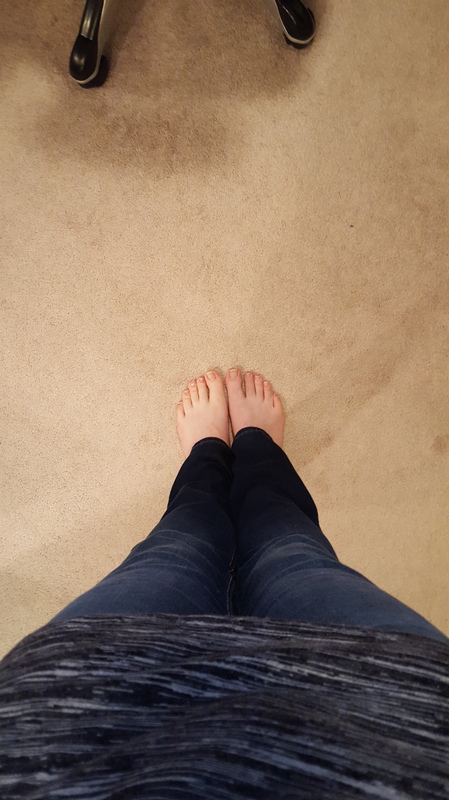 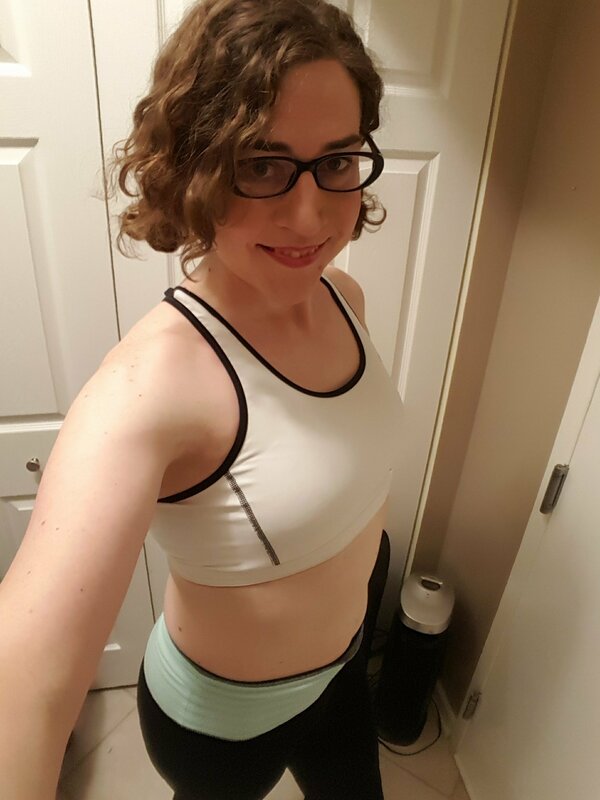 Yes, I have worked hard to be at my healthiest, but even as I look over these images the stark contrast and overall change is simply staggering. 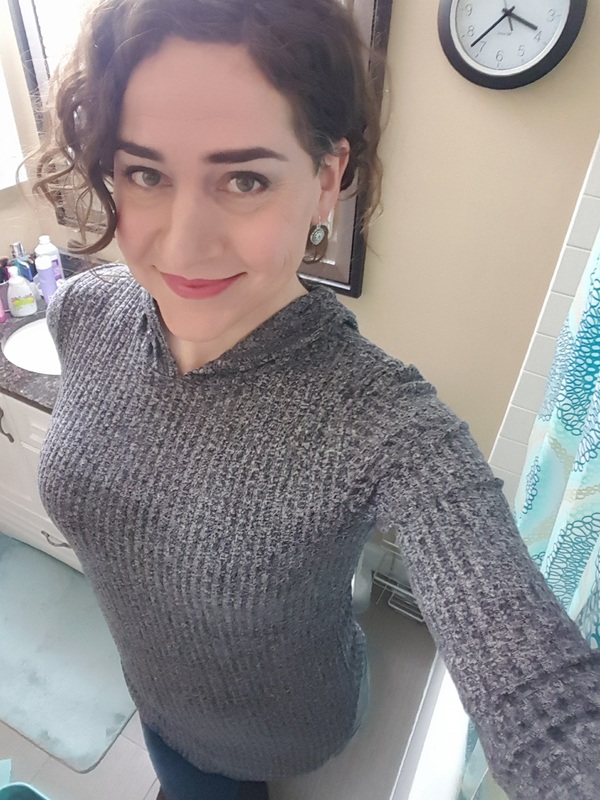 Being true to who I was created to be has turned out to be a fountain of youth and energy for me. 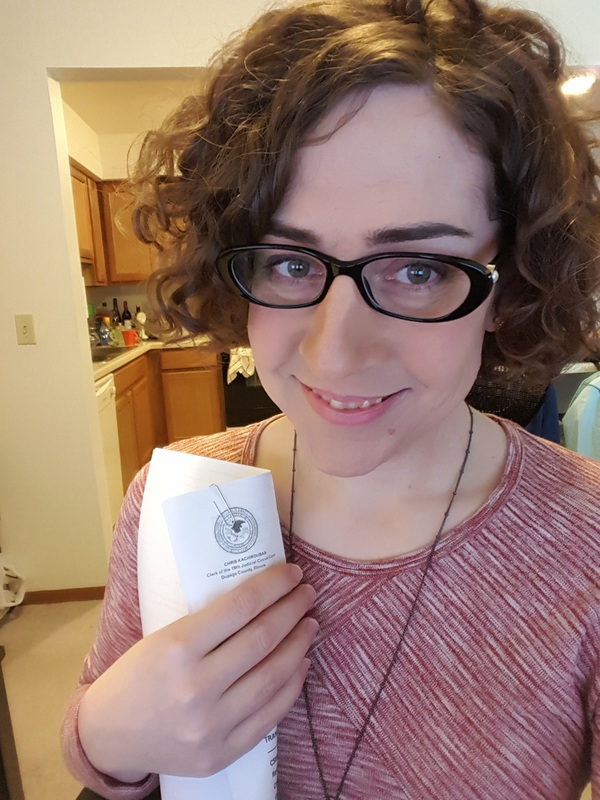 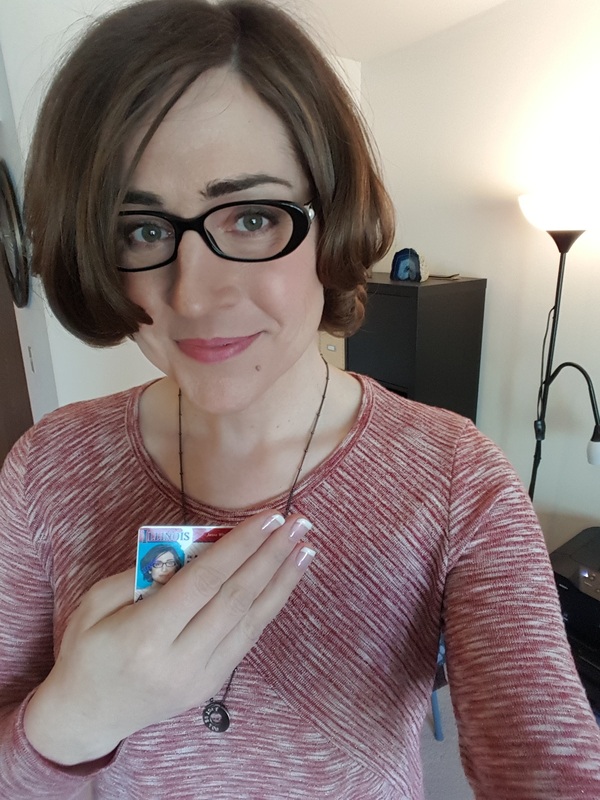 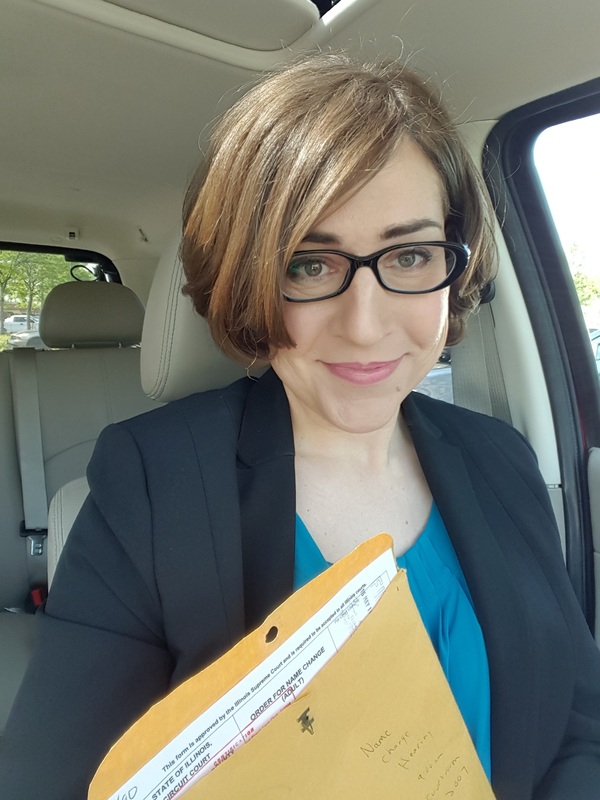 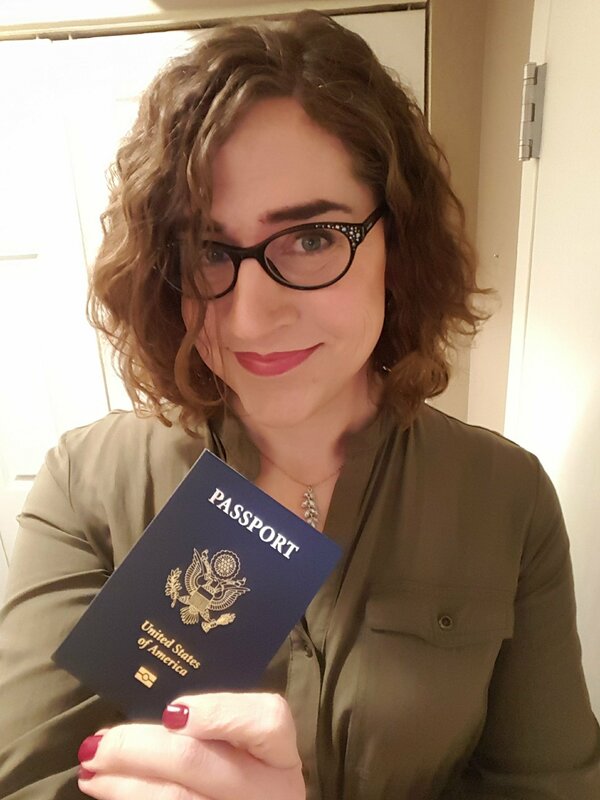 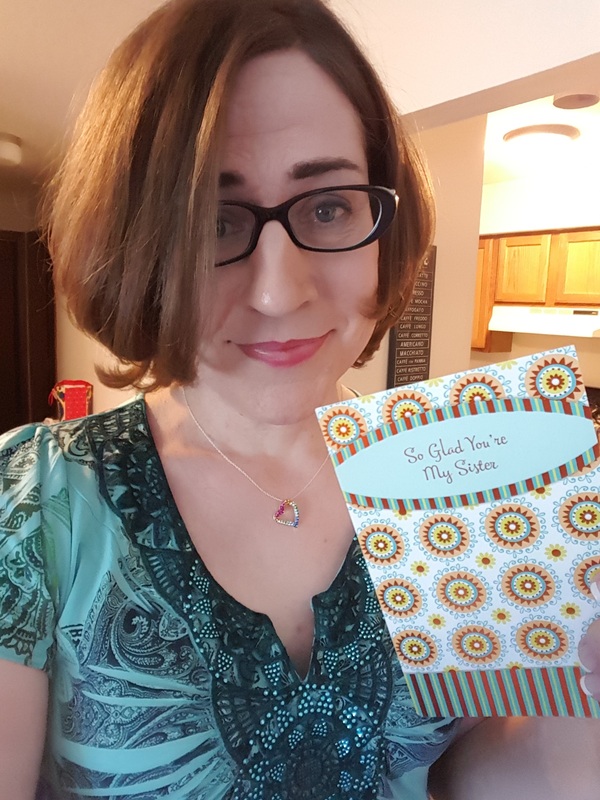 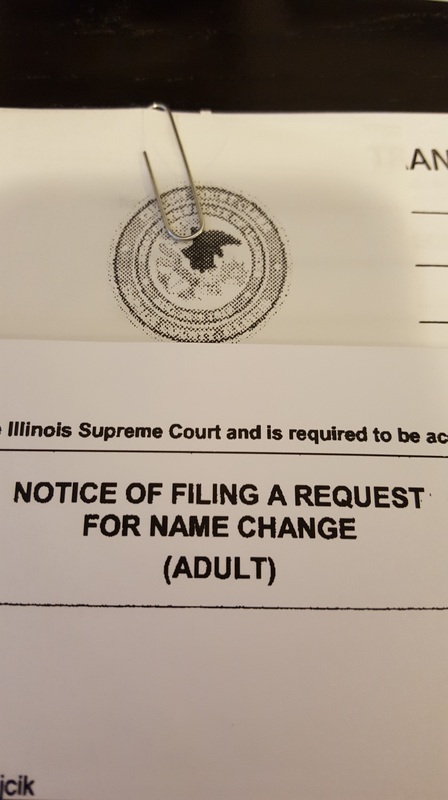 I post this work here to help other transgender people who think they waited too long to transition. 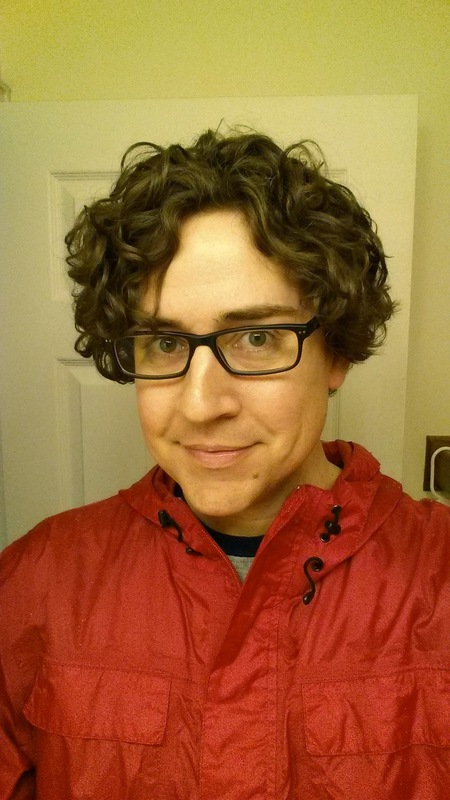 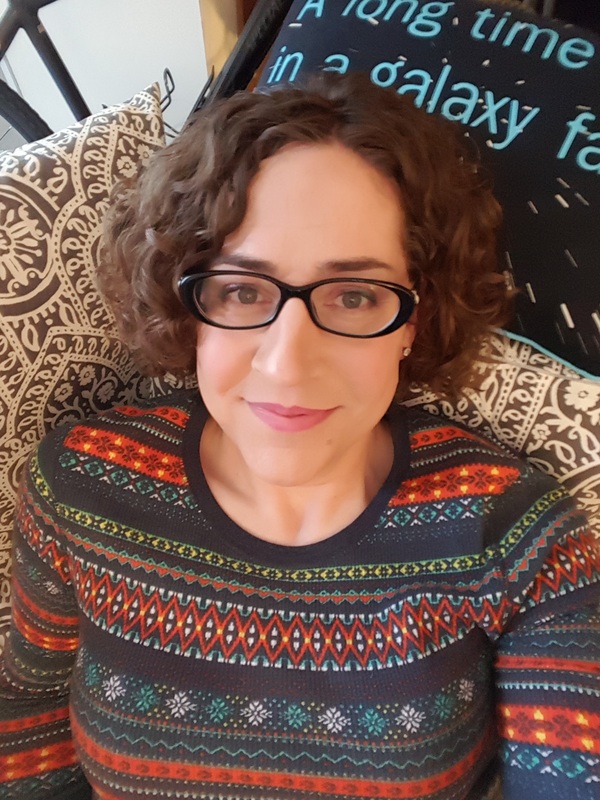 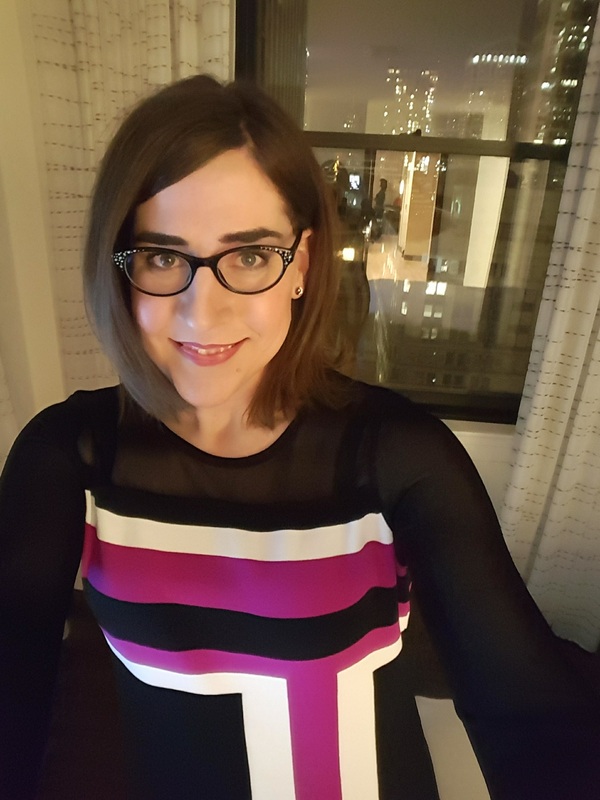 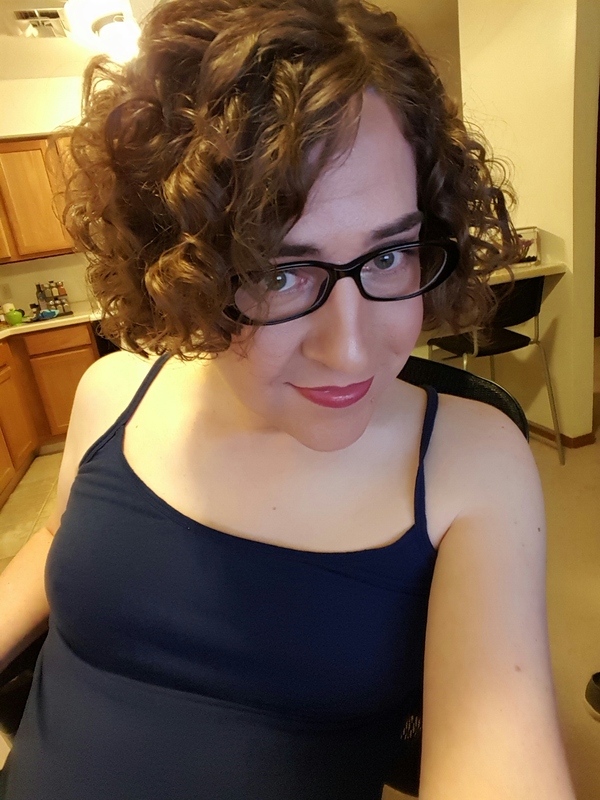 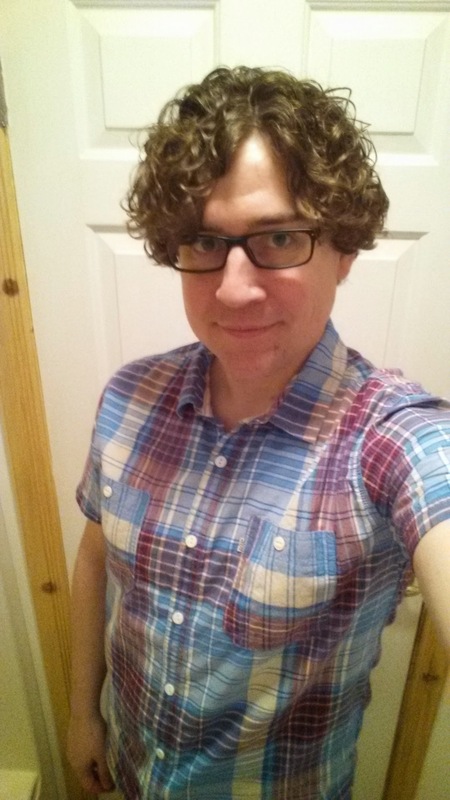 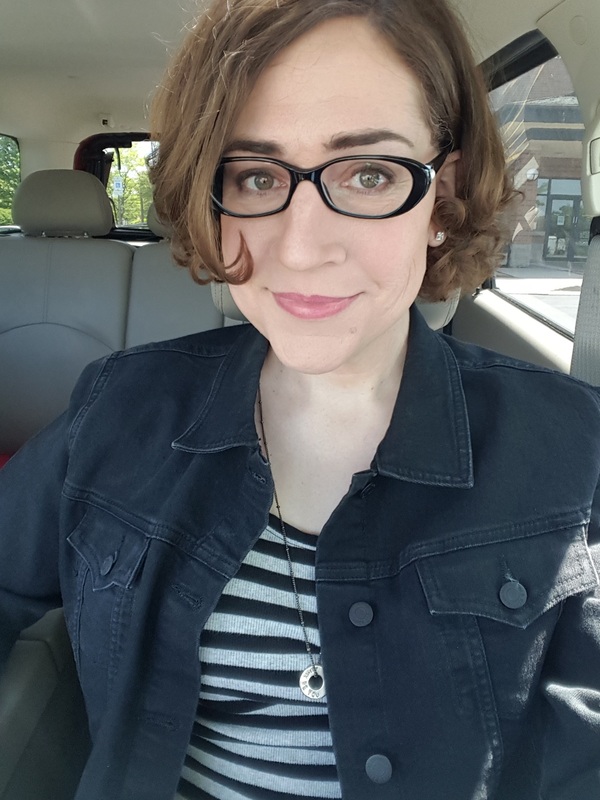 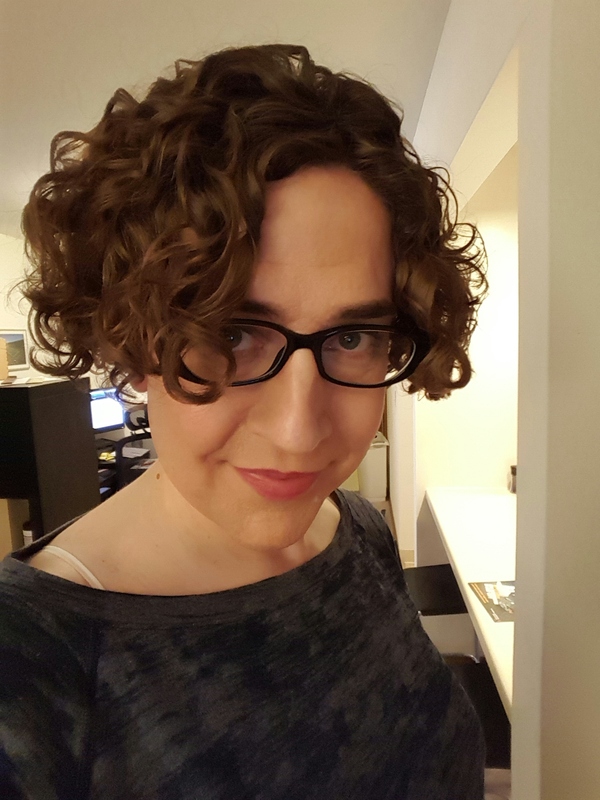 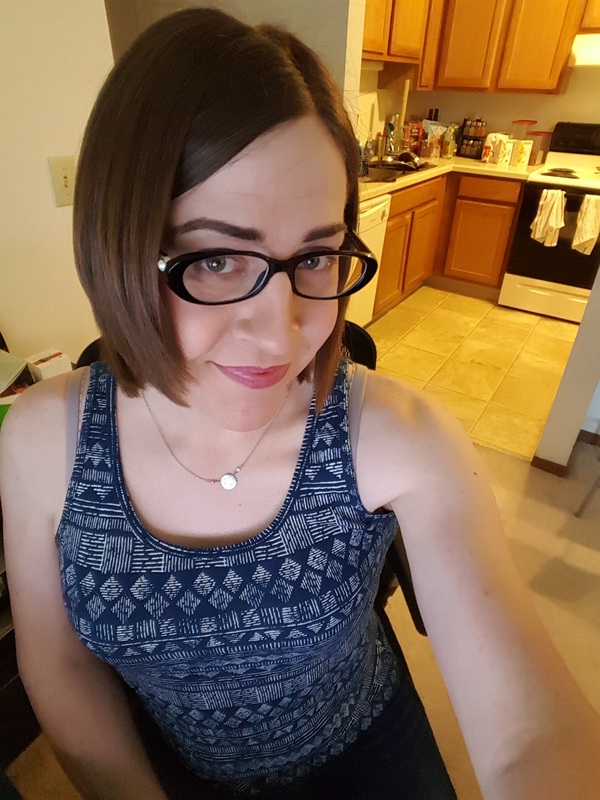 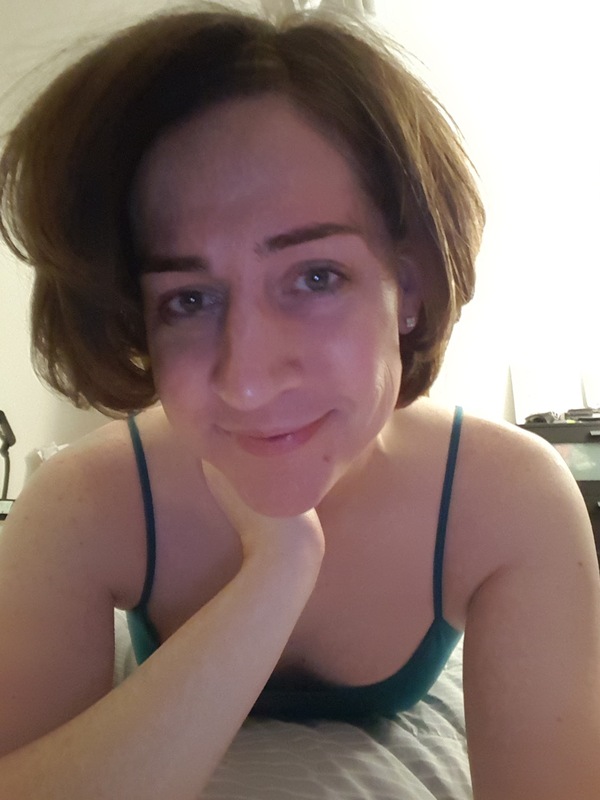 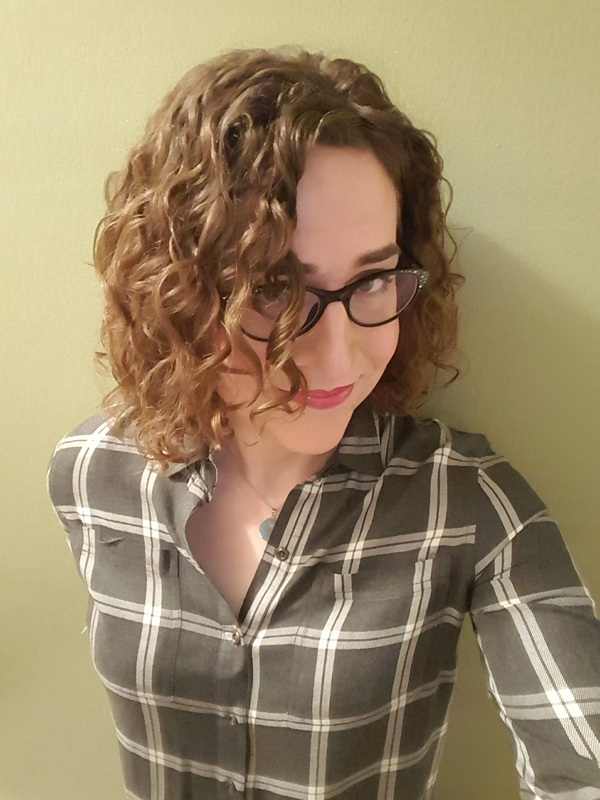 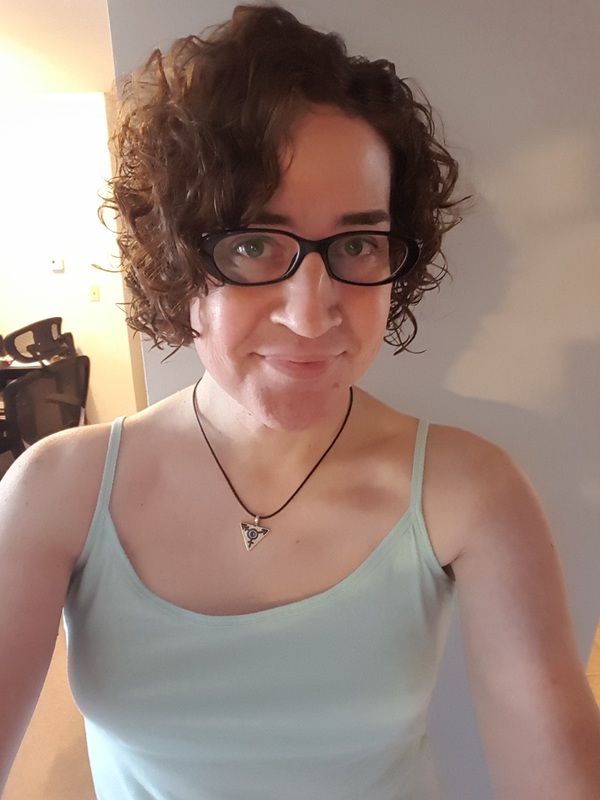 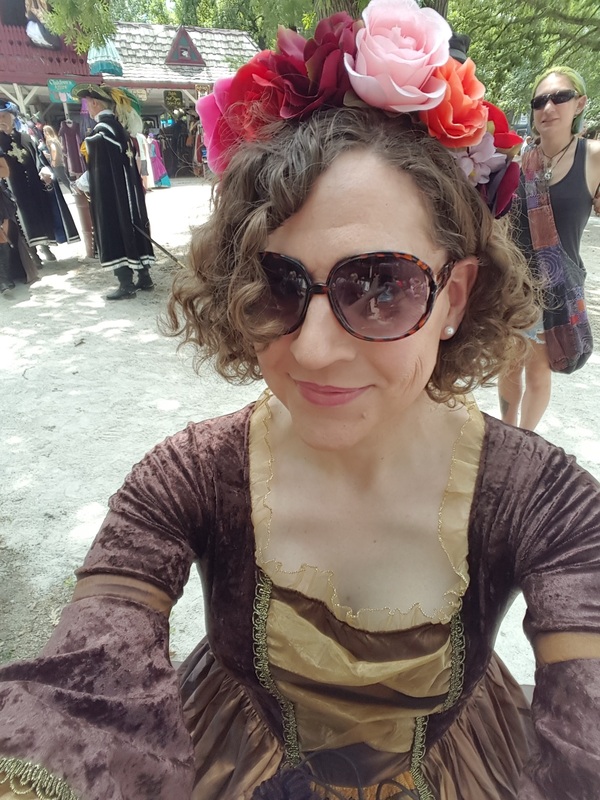 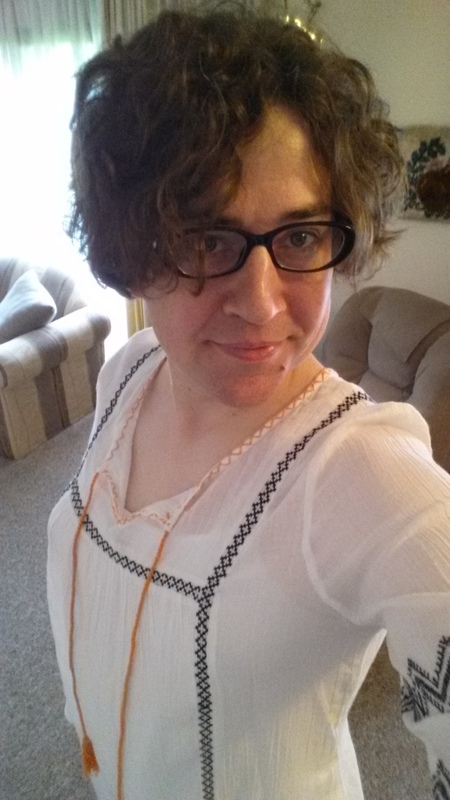 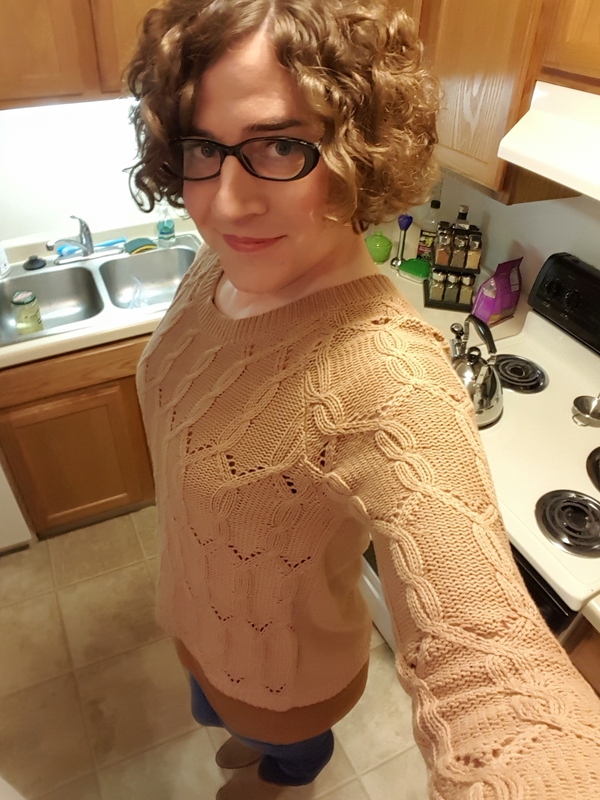 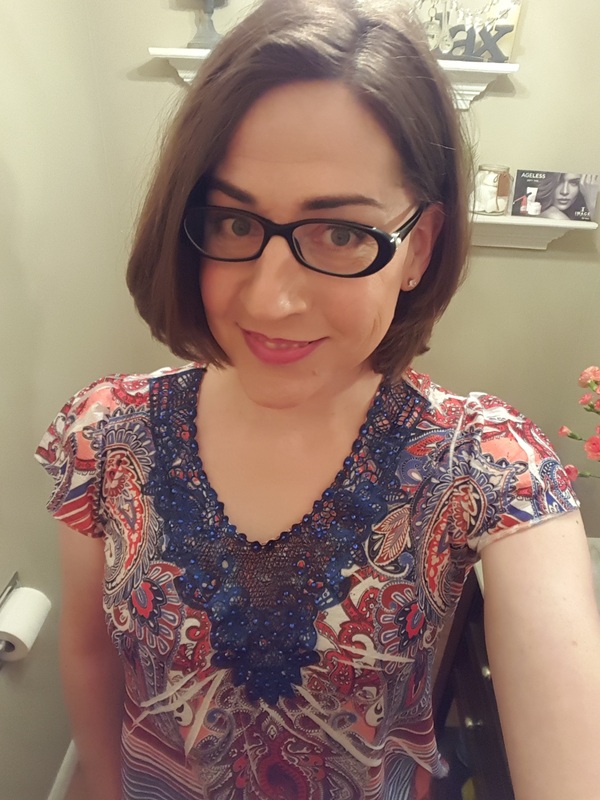 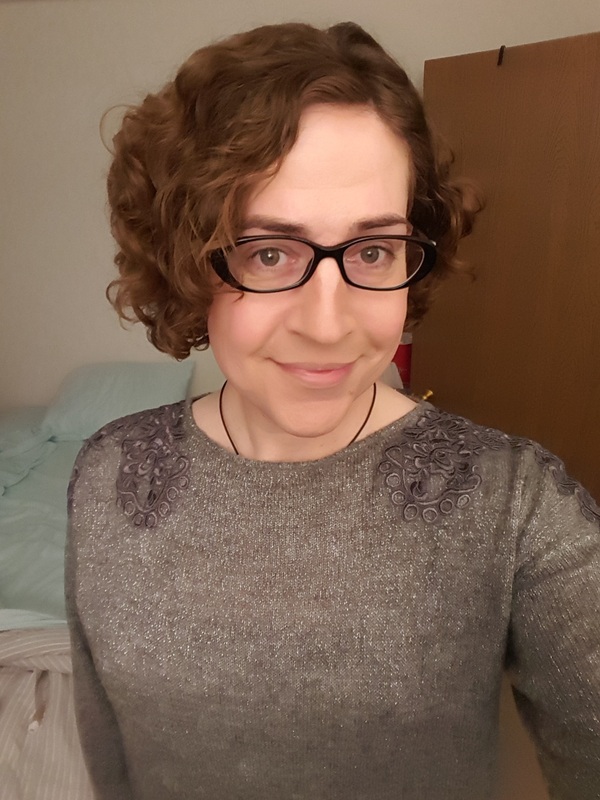 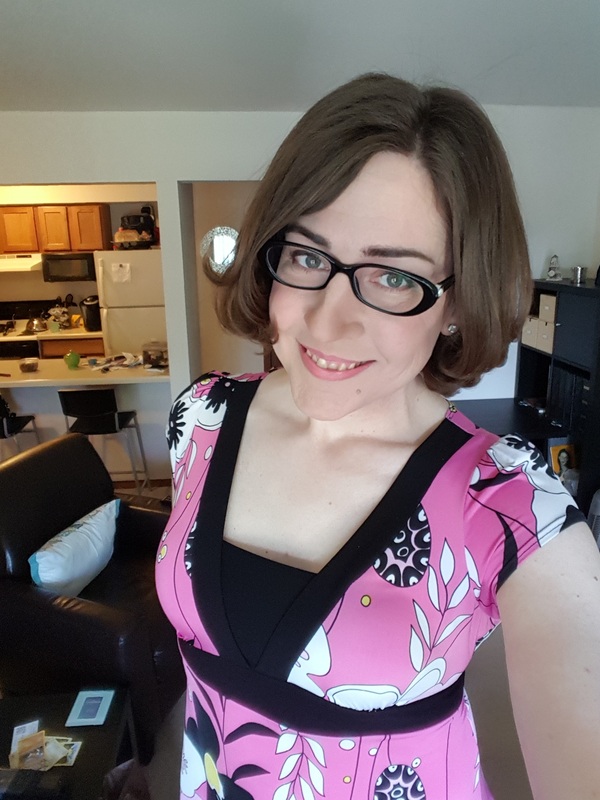 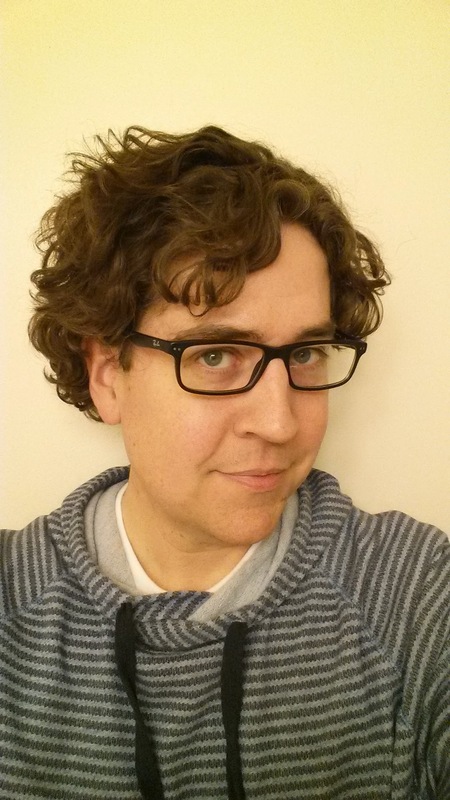 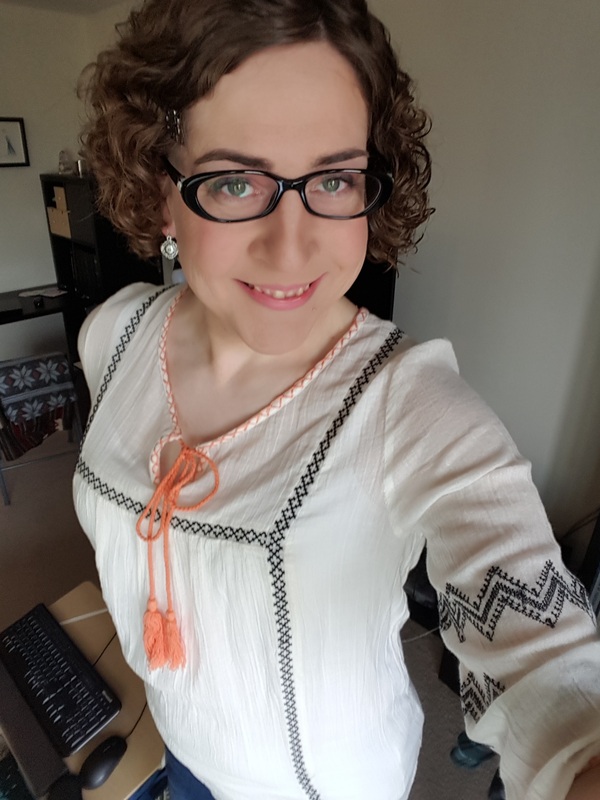 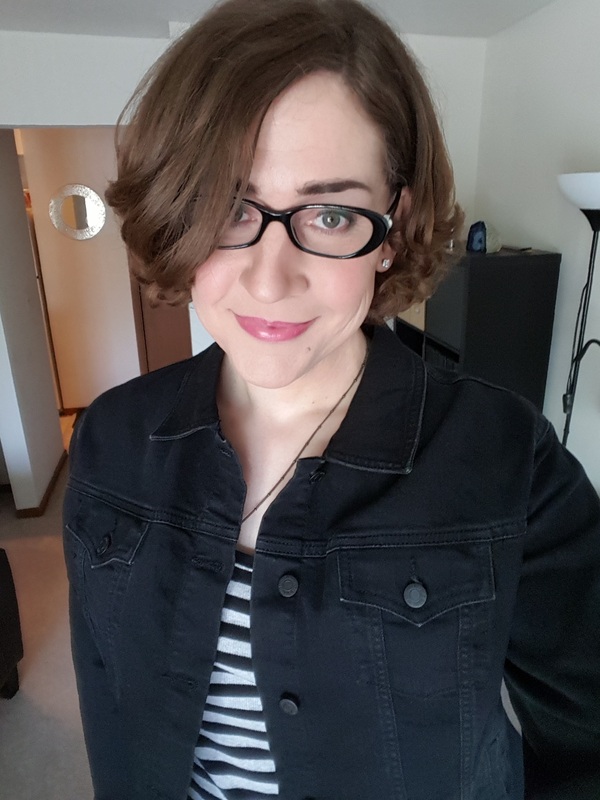 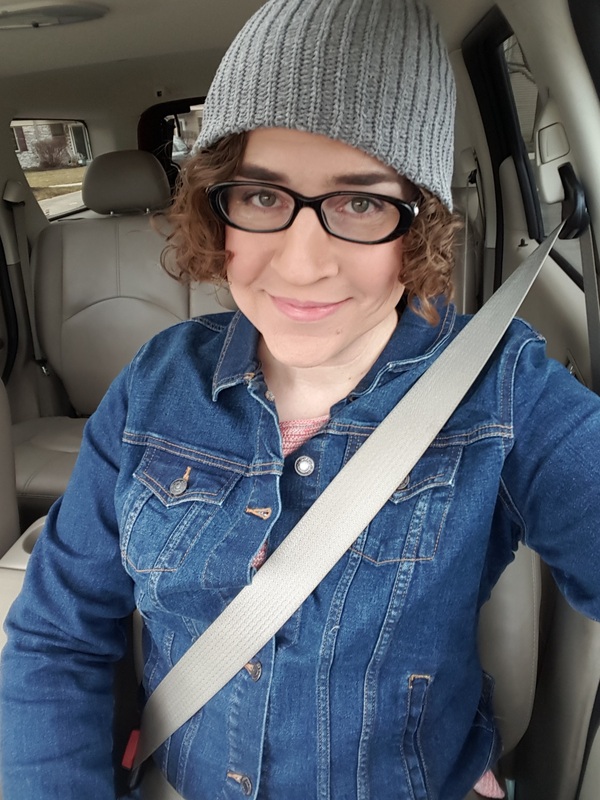 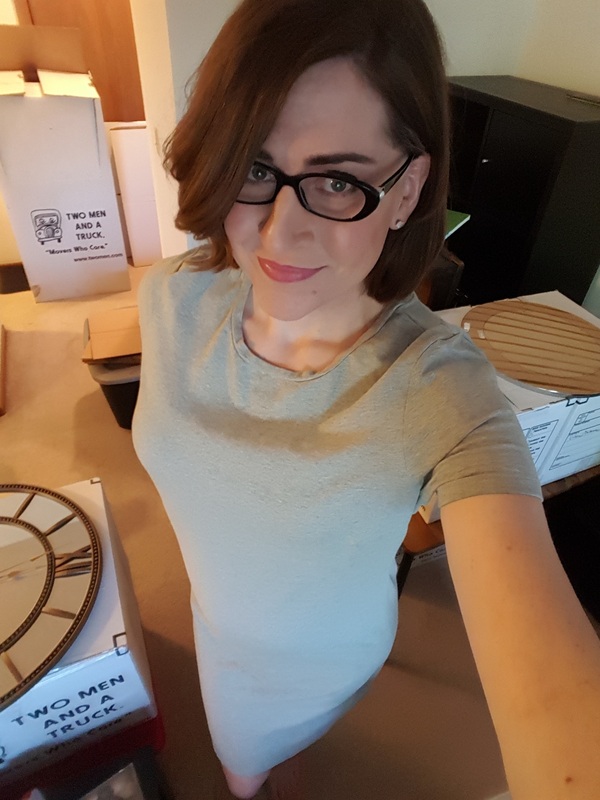 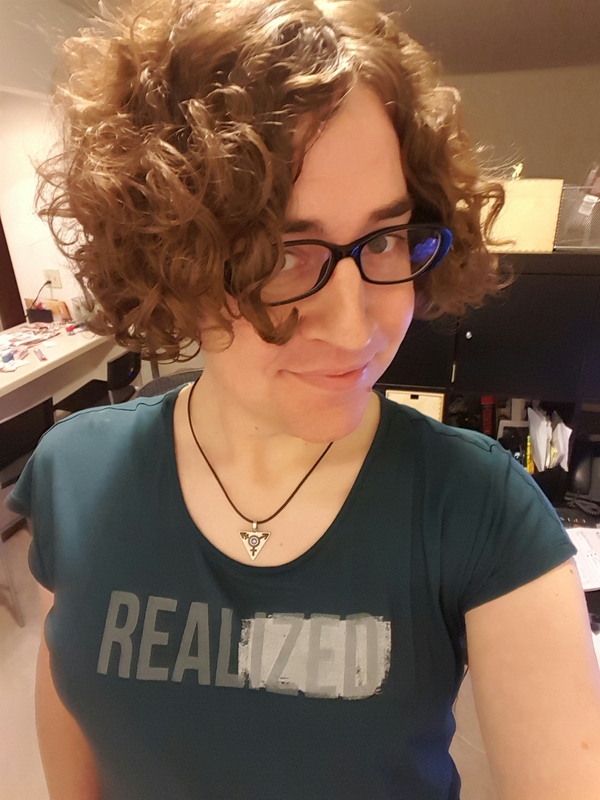 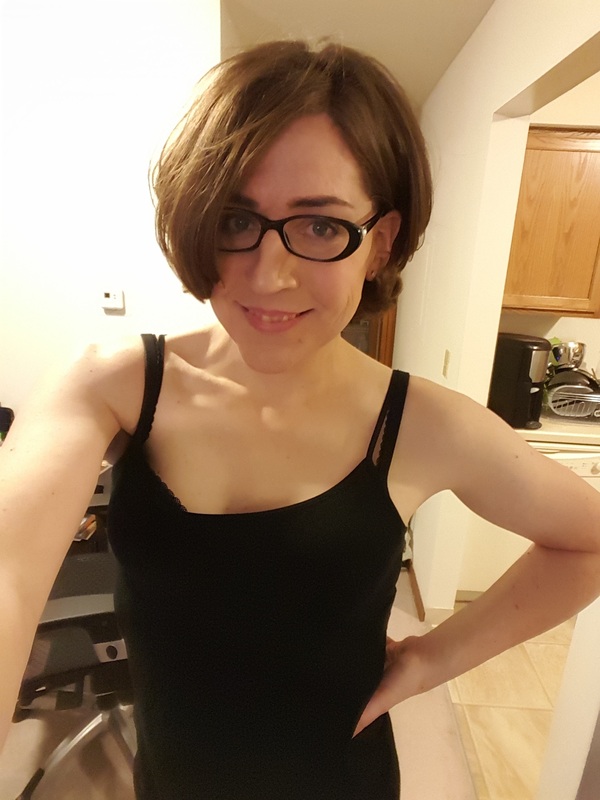 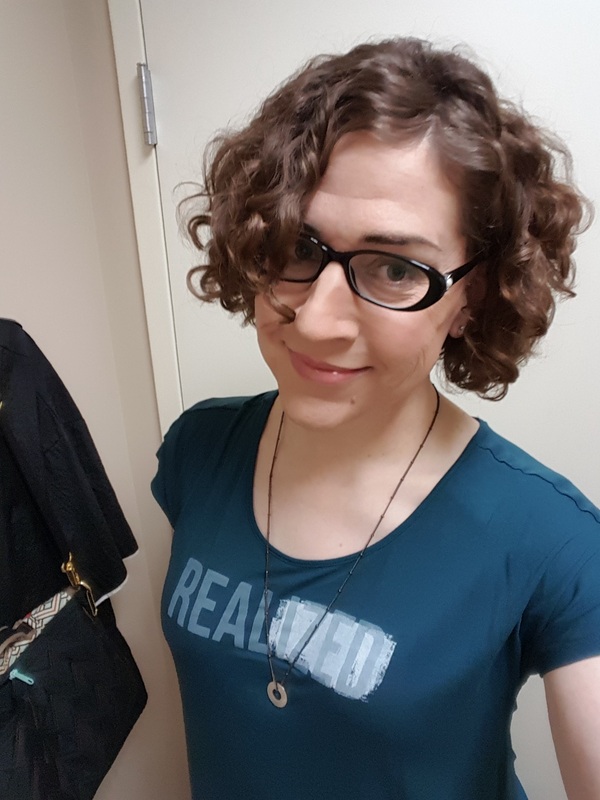 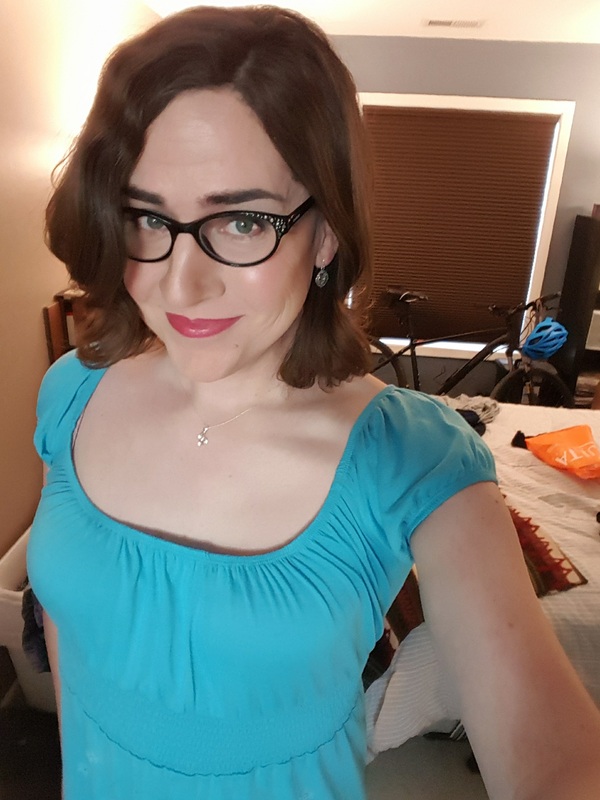 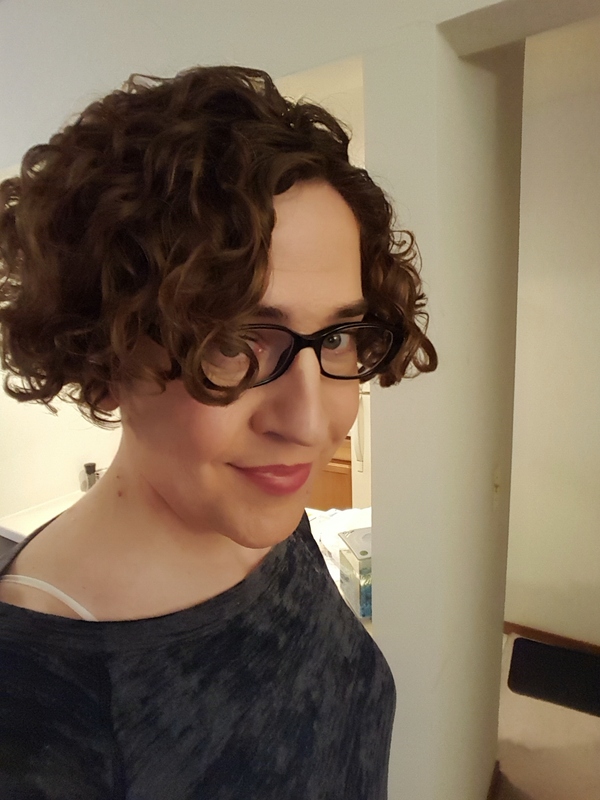 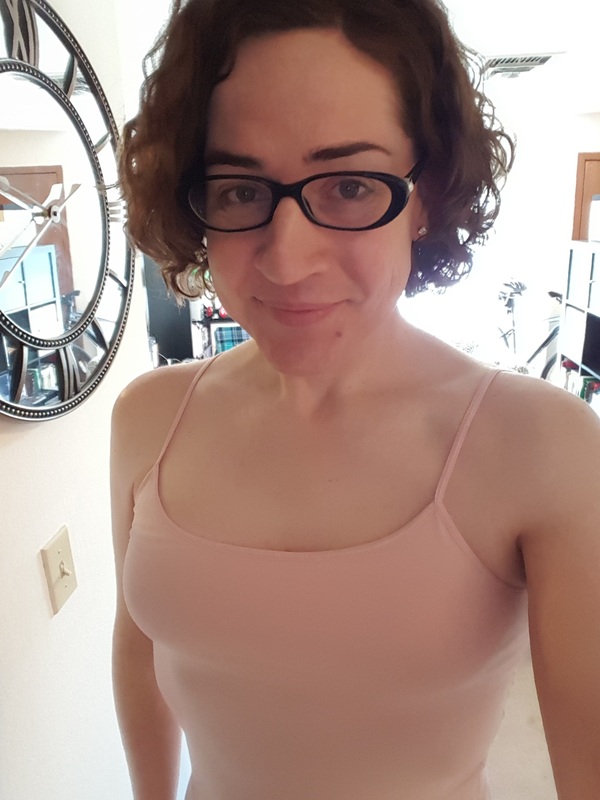 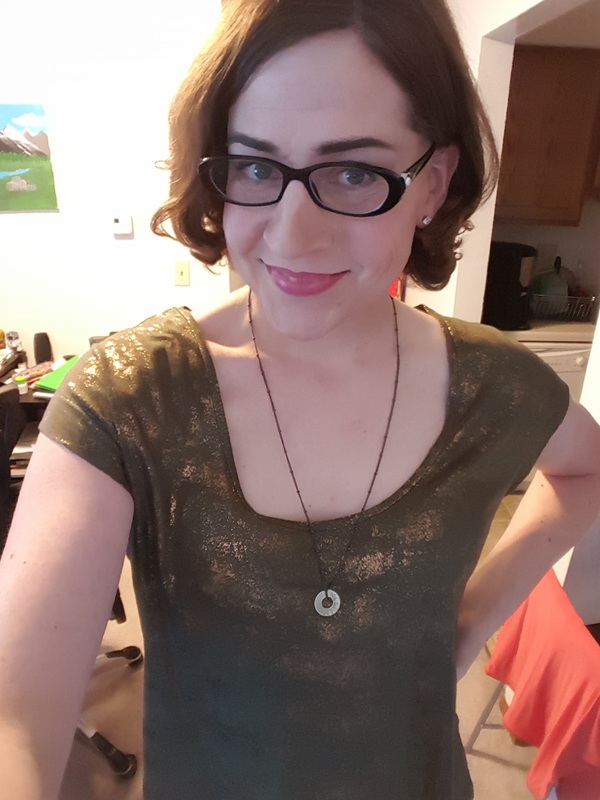 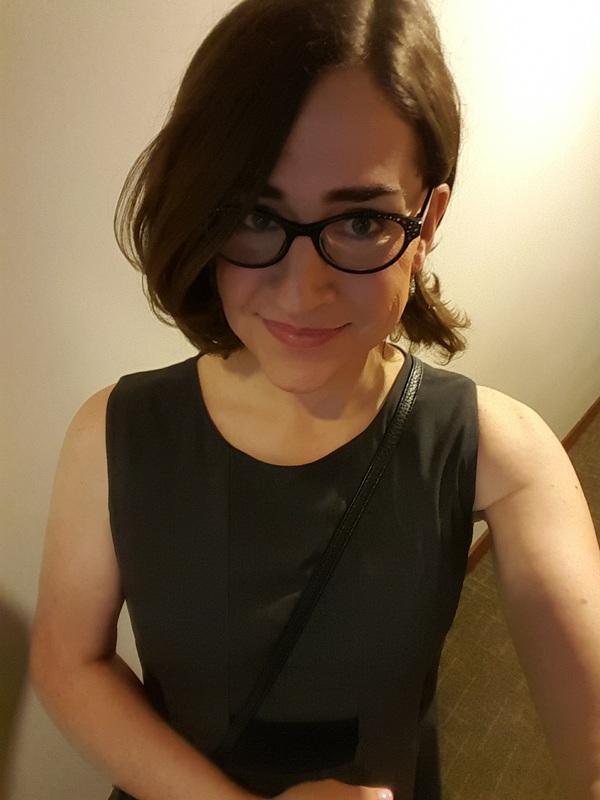 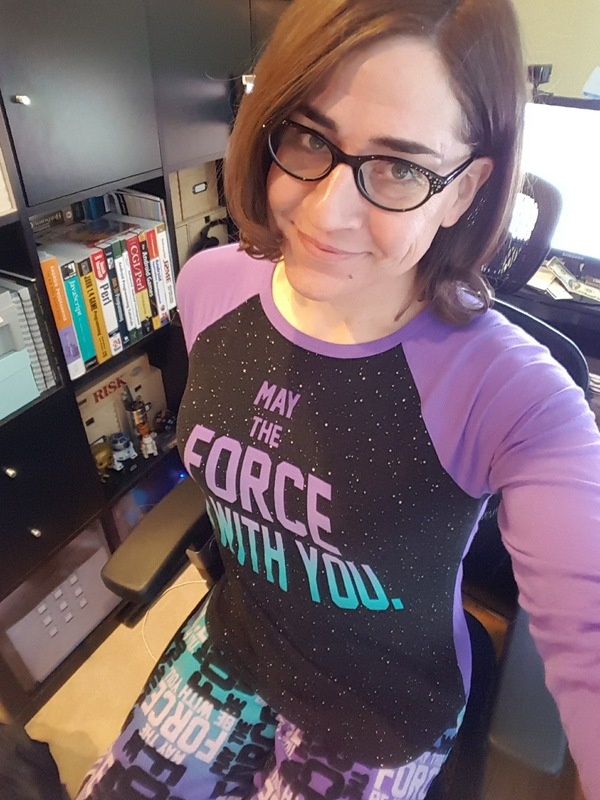 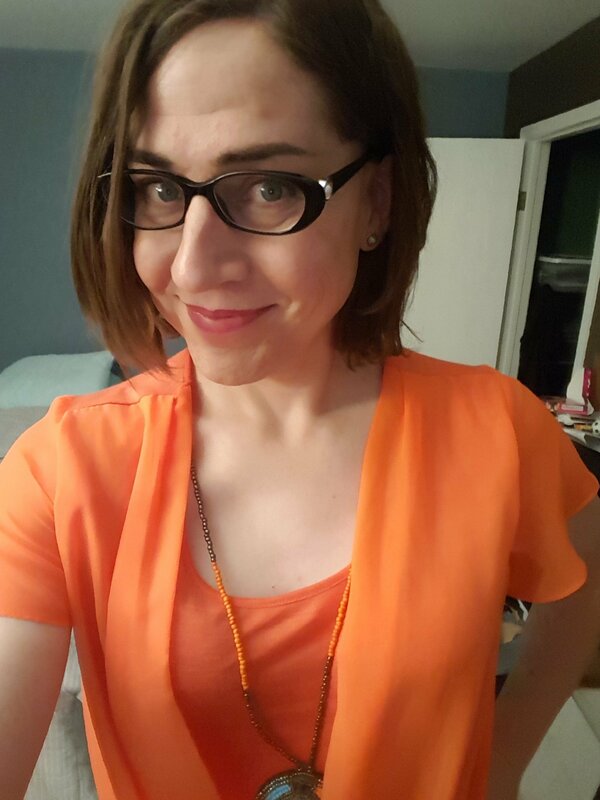 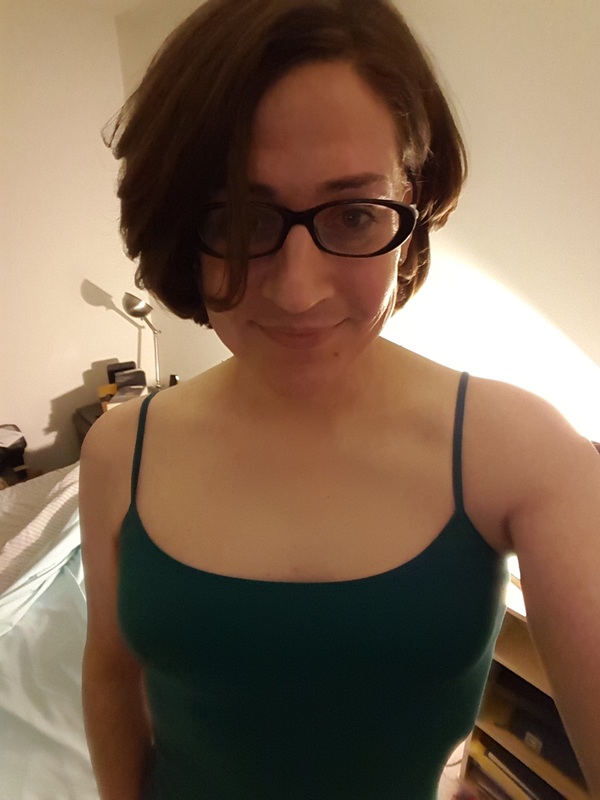 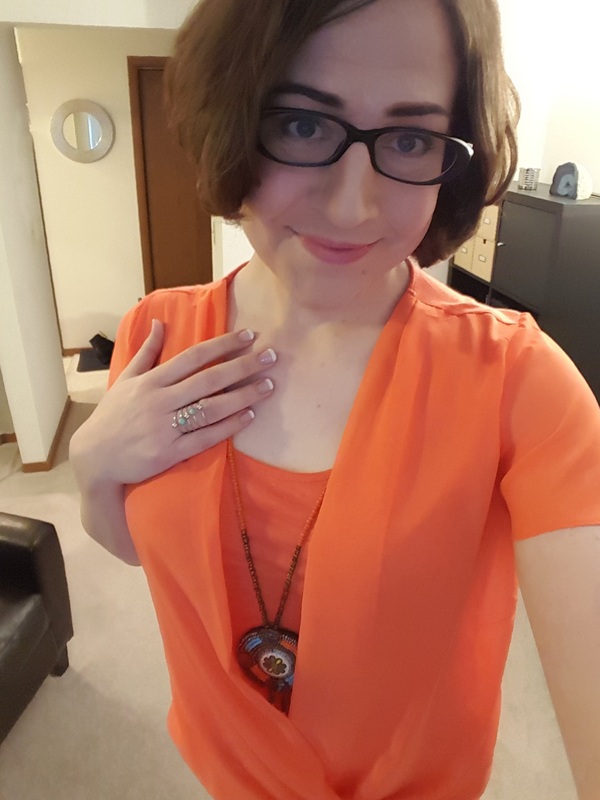 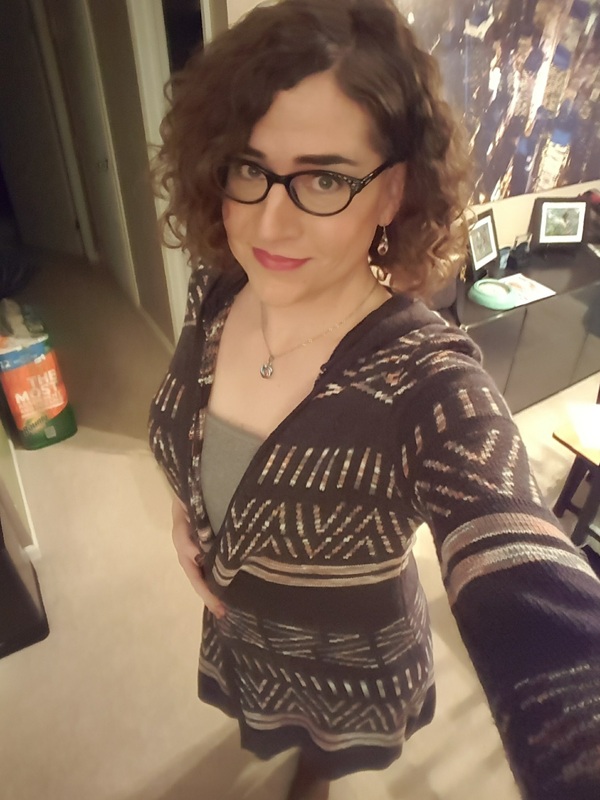 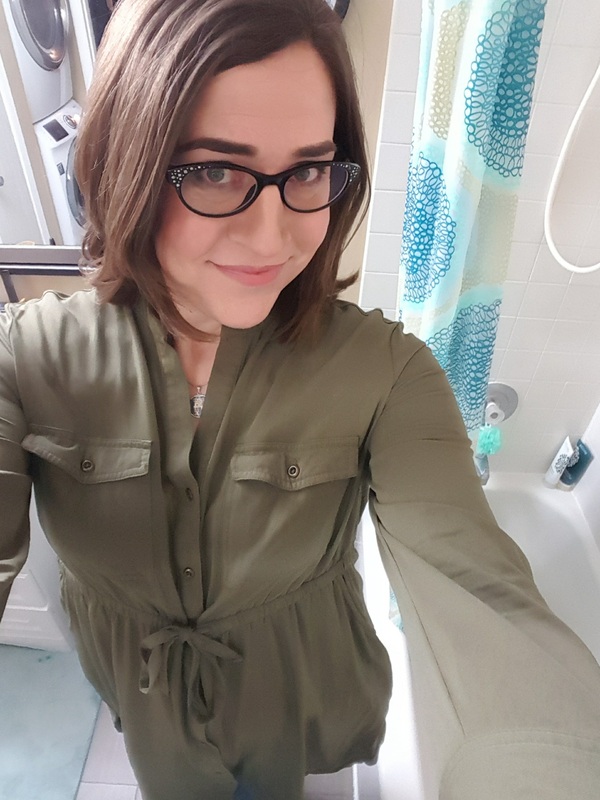 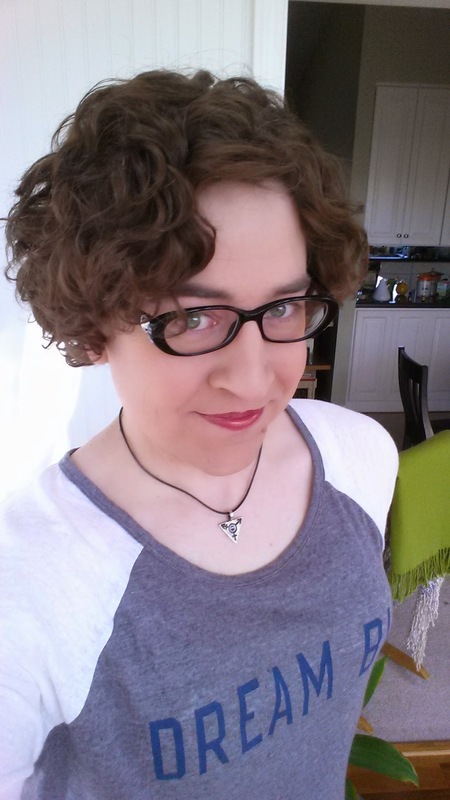 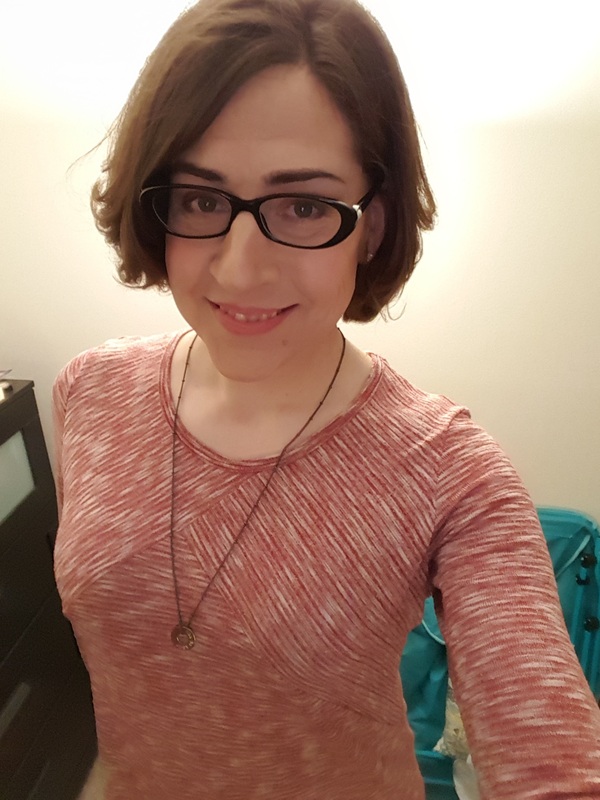 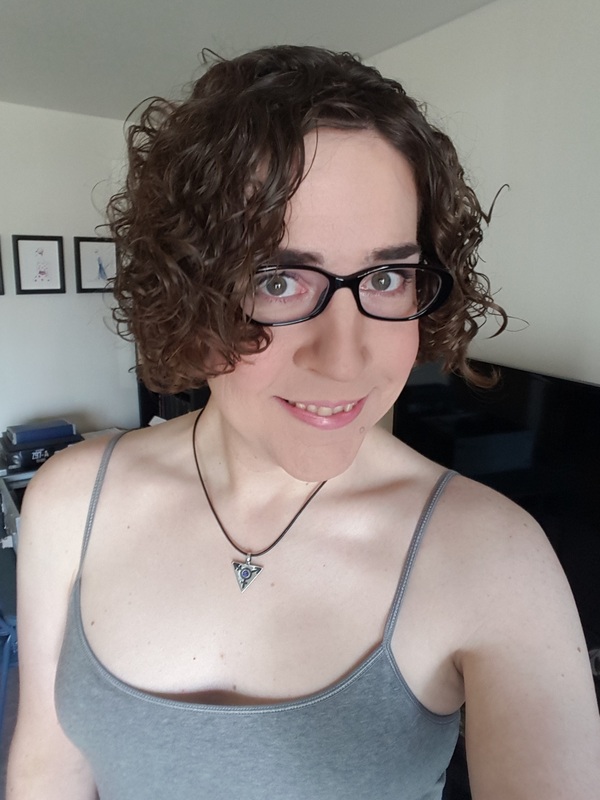 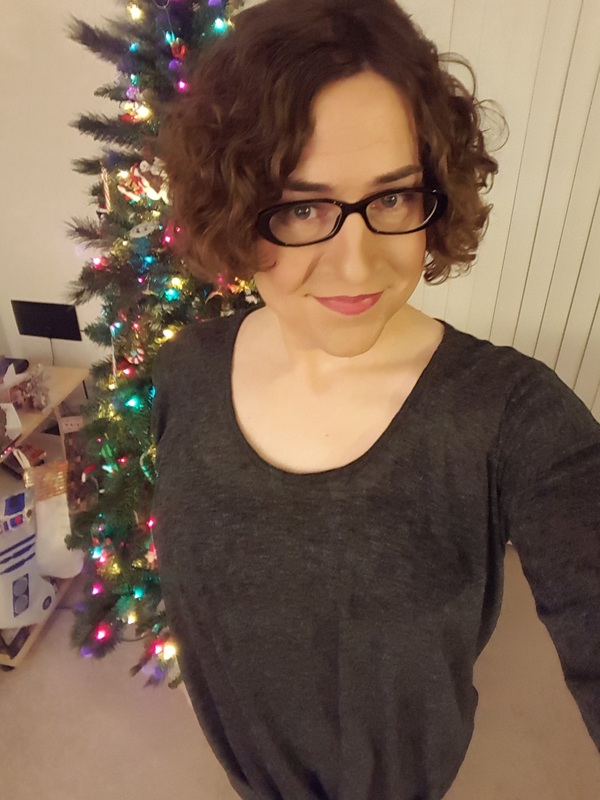 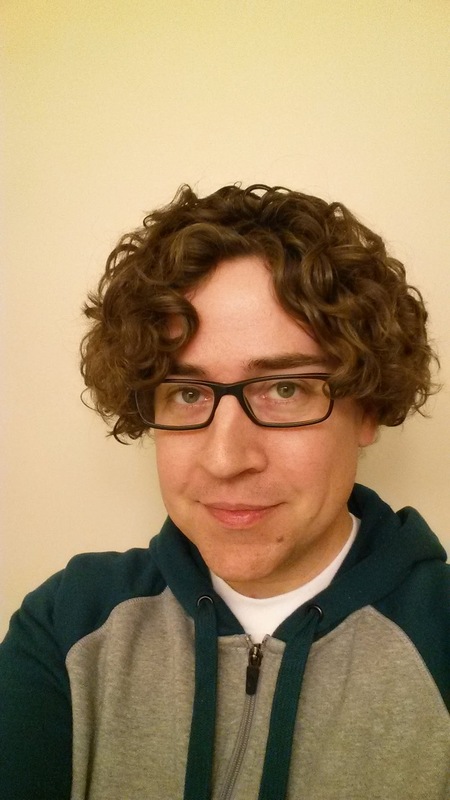 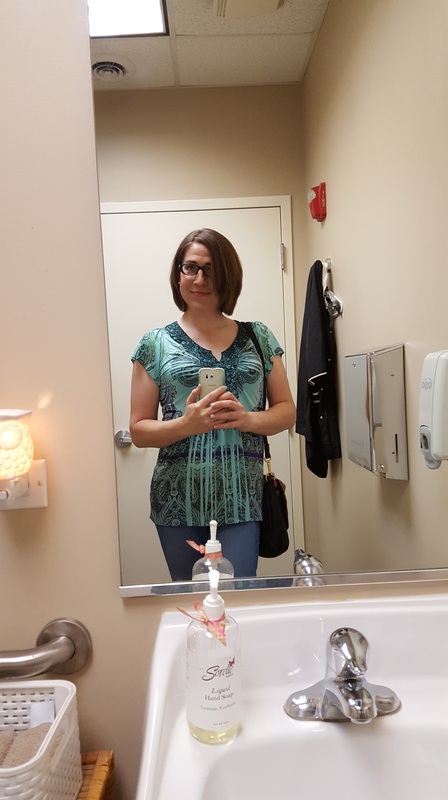 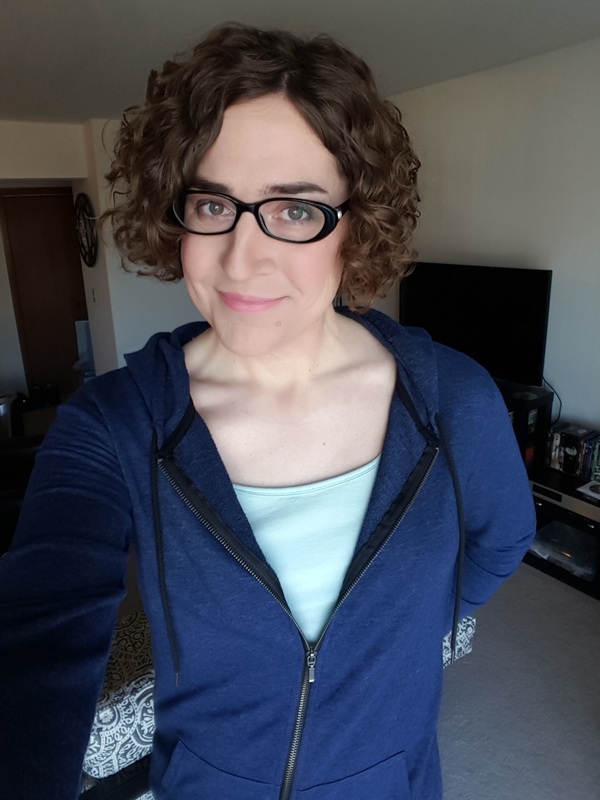 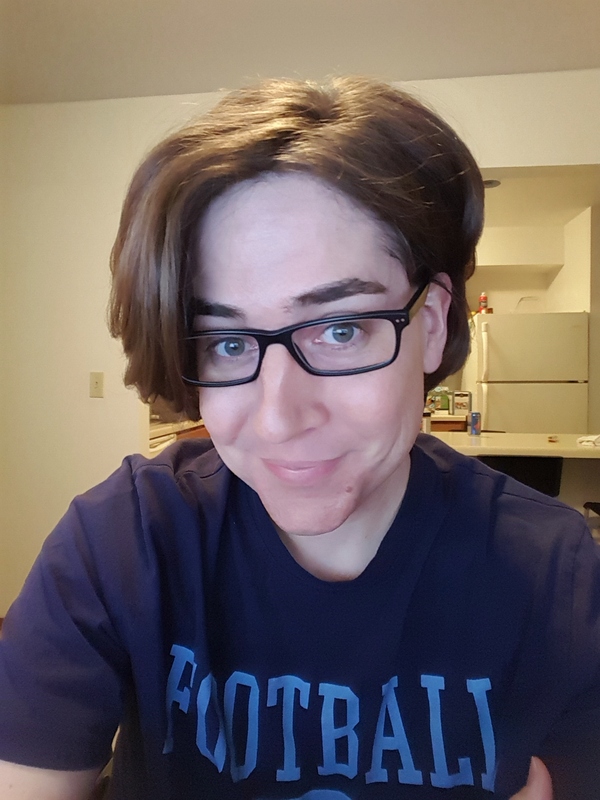 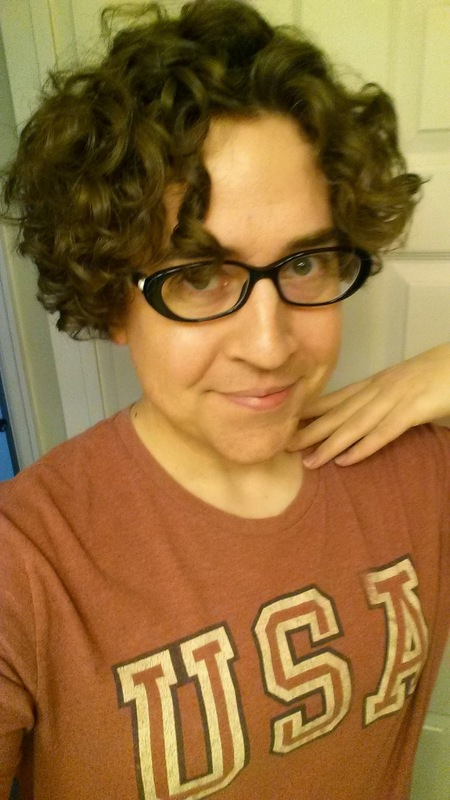 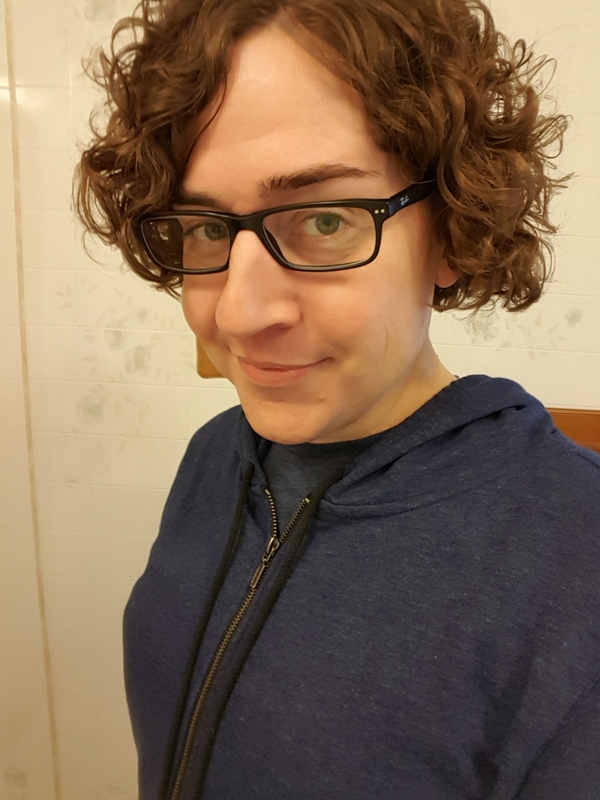 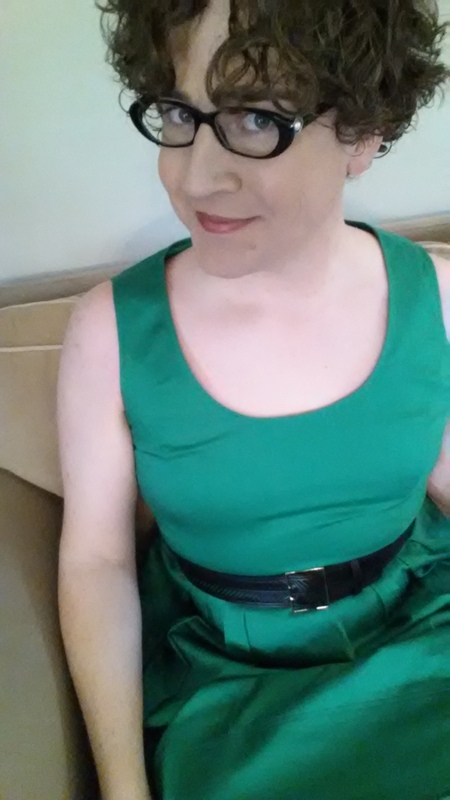 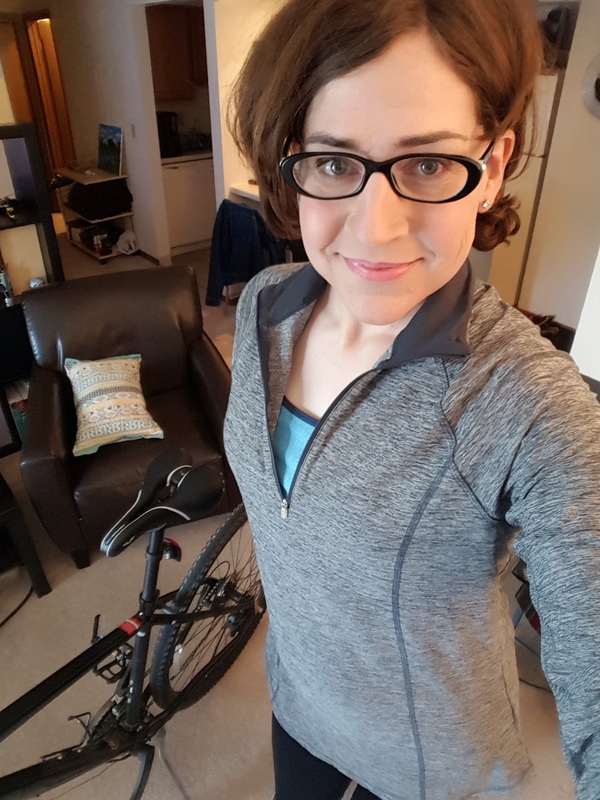 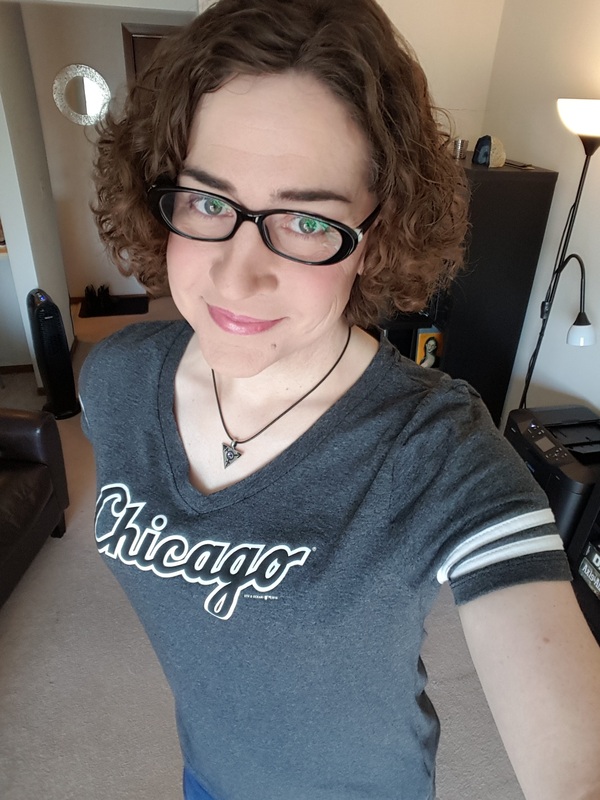 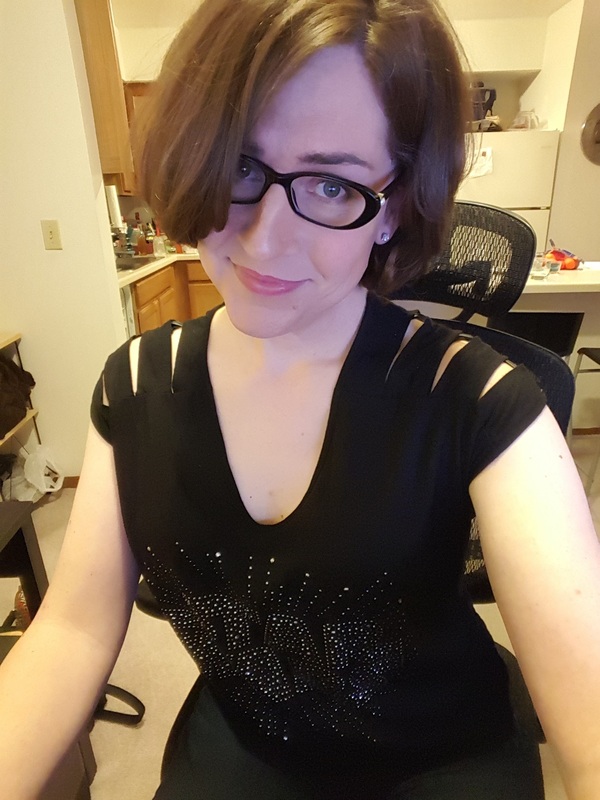 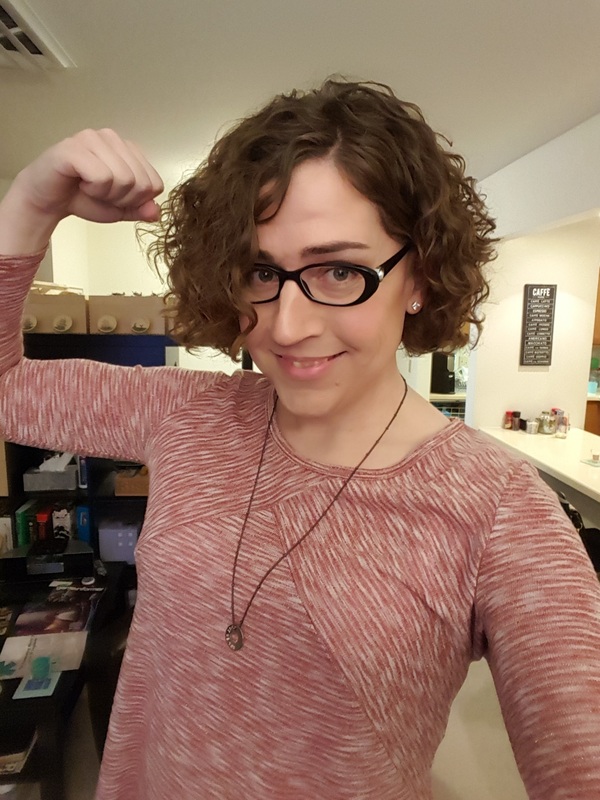 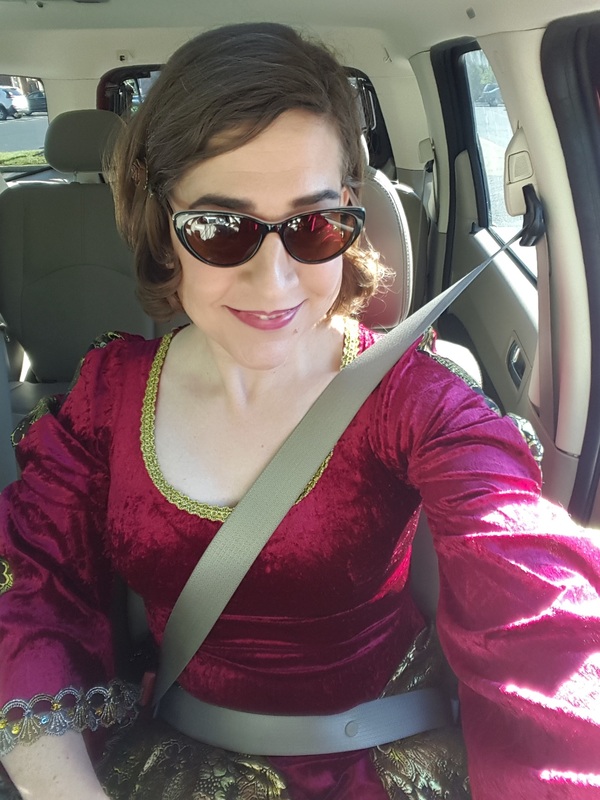 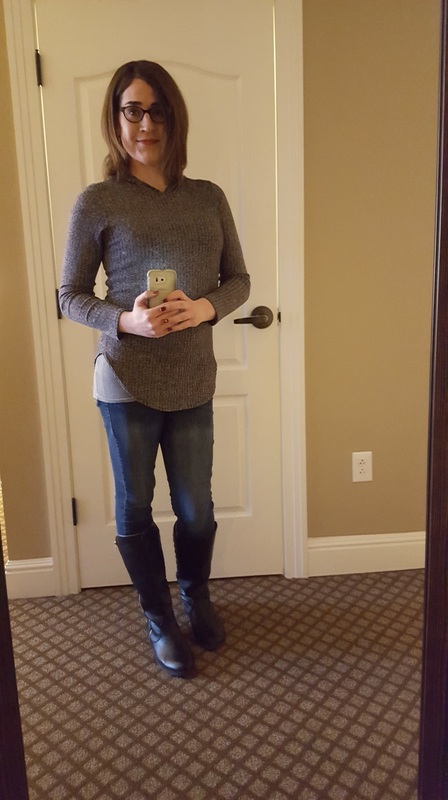 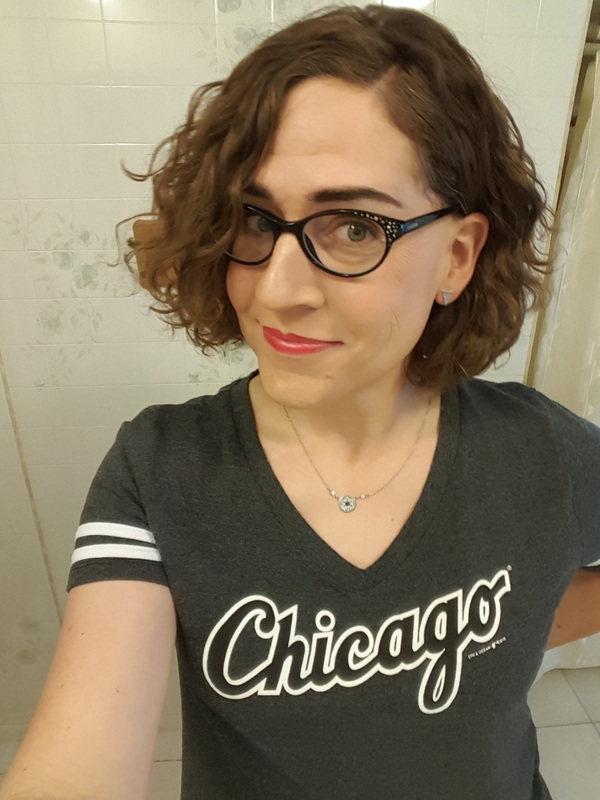 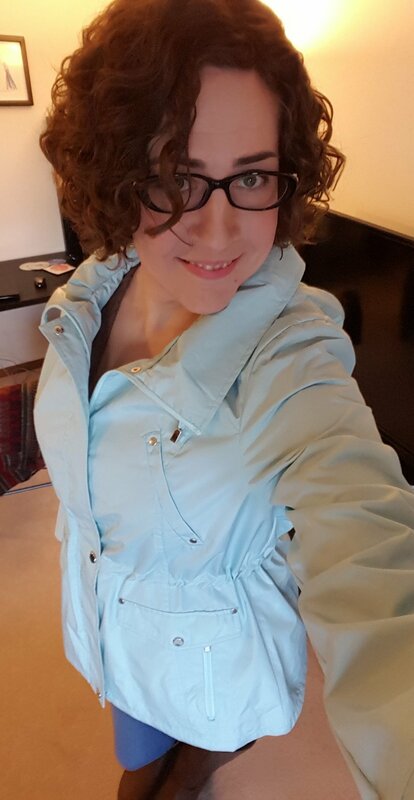 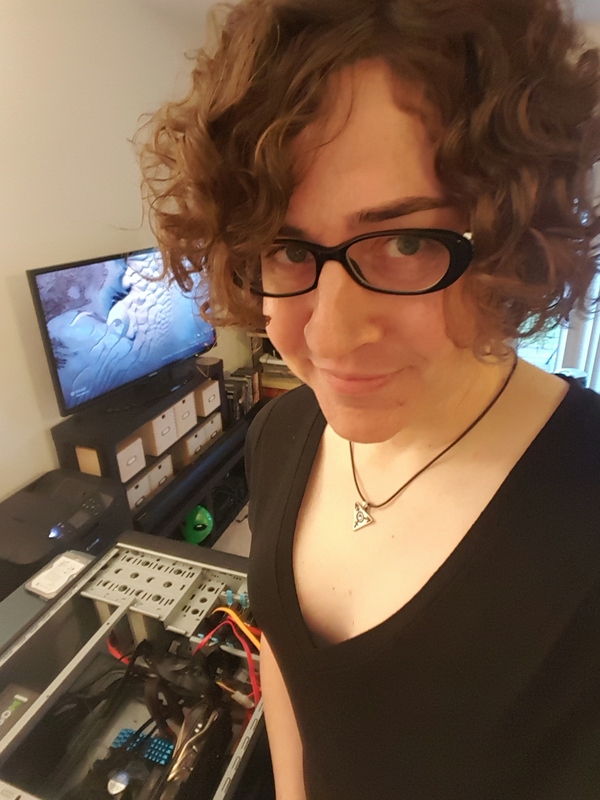 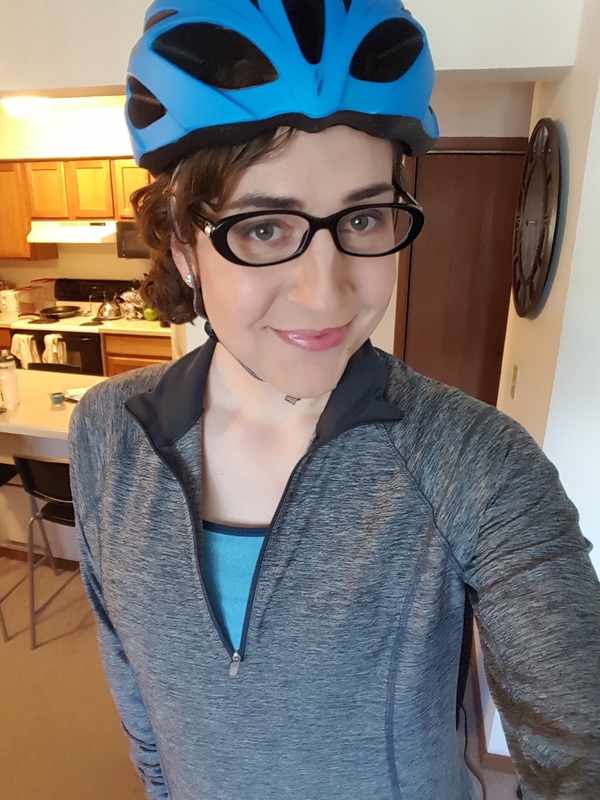 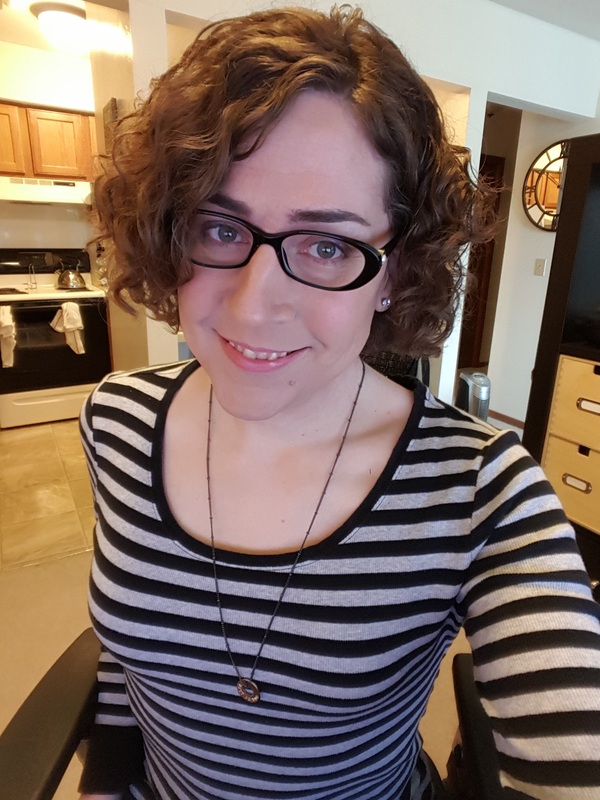 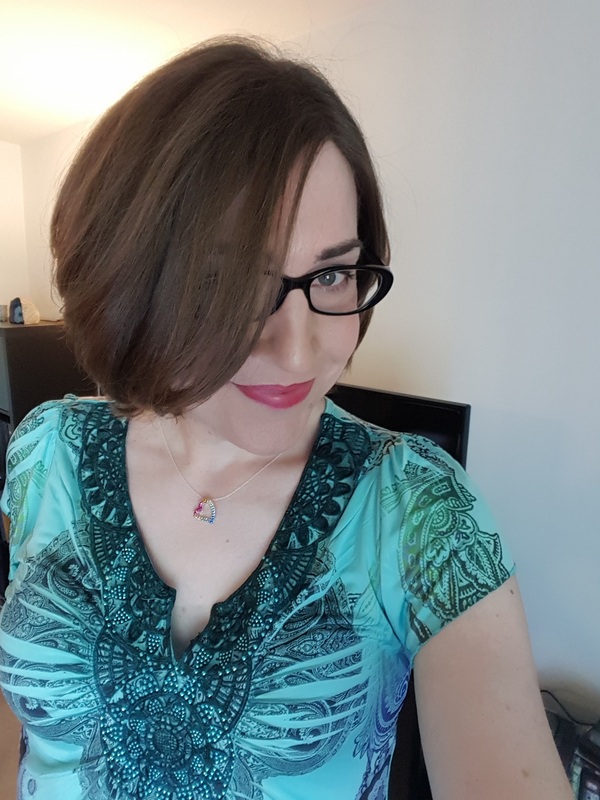 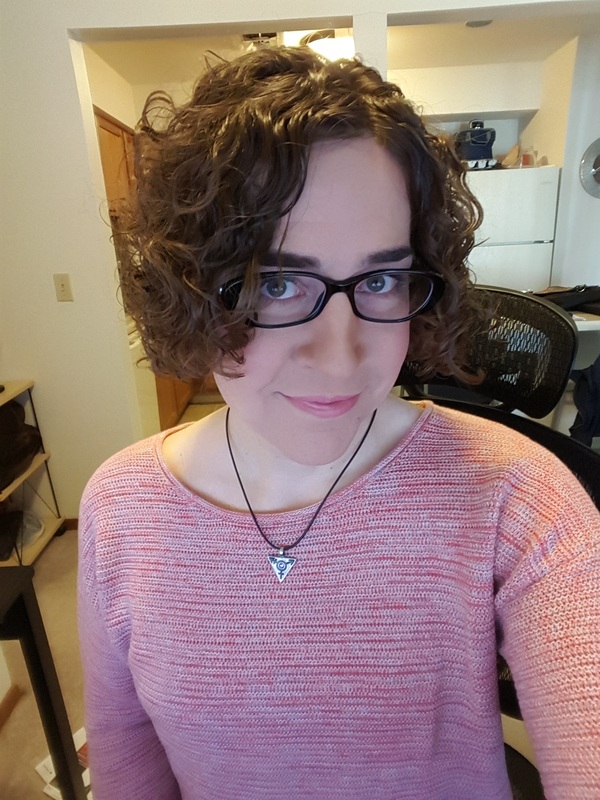 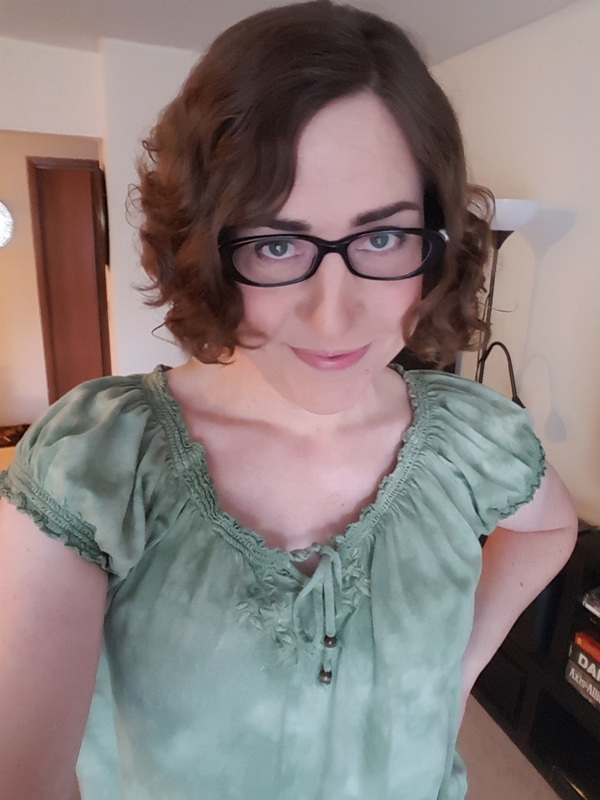 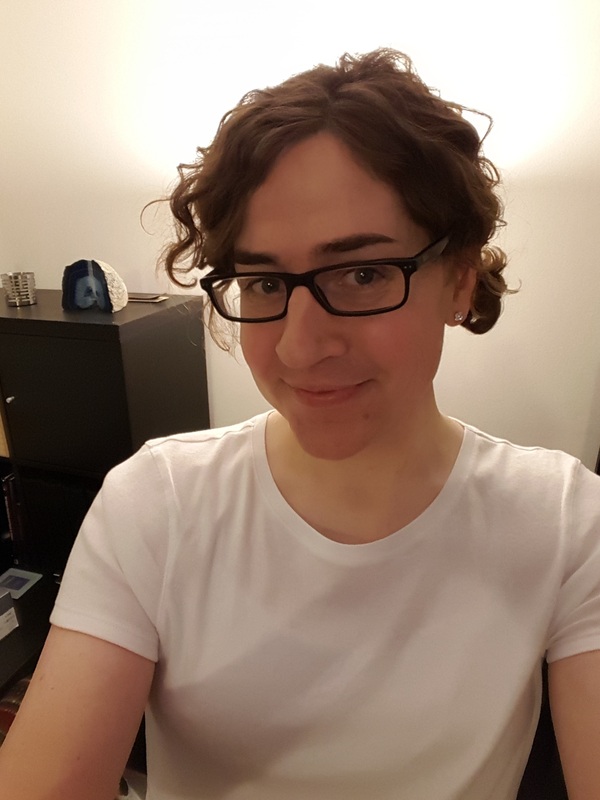 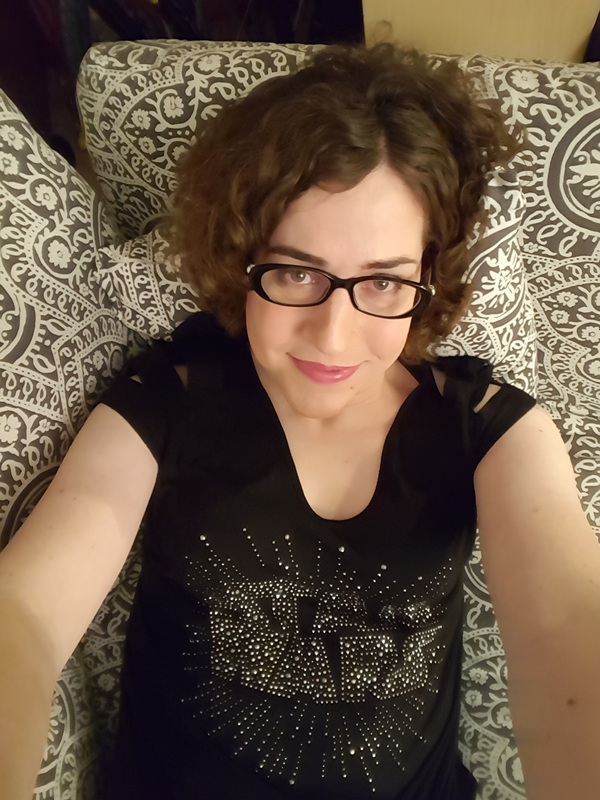 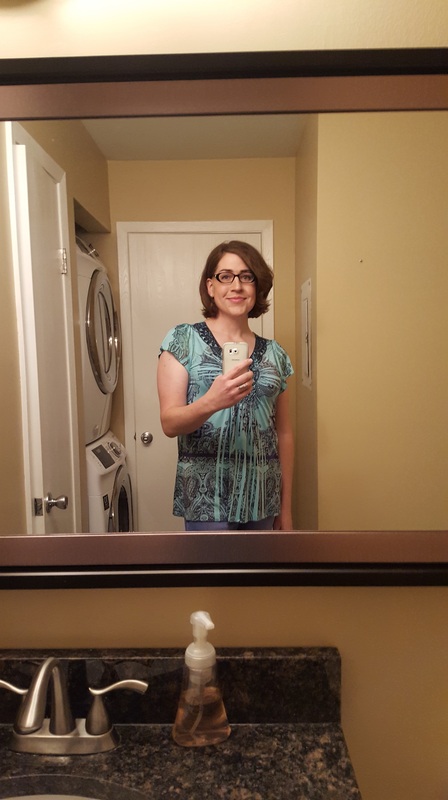 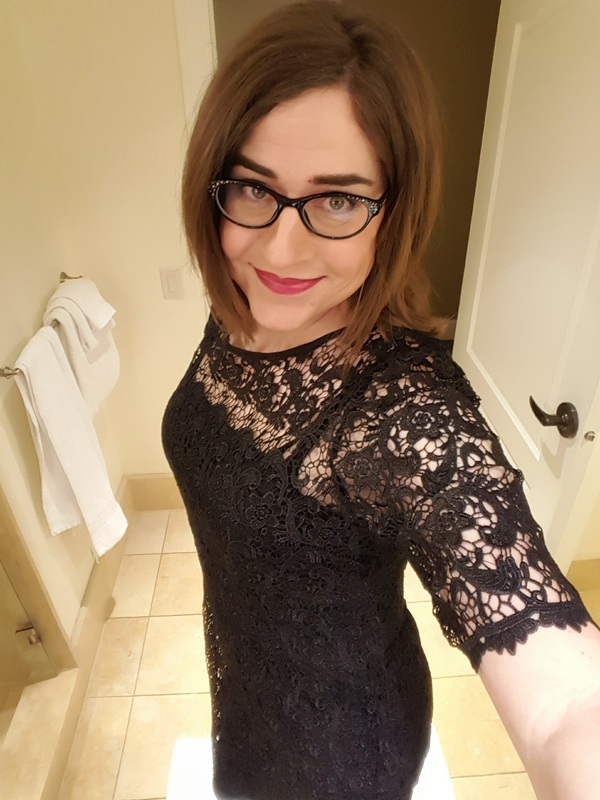 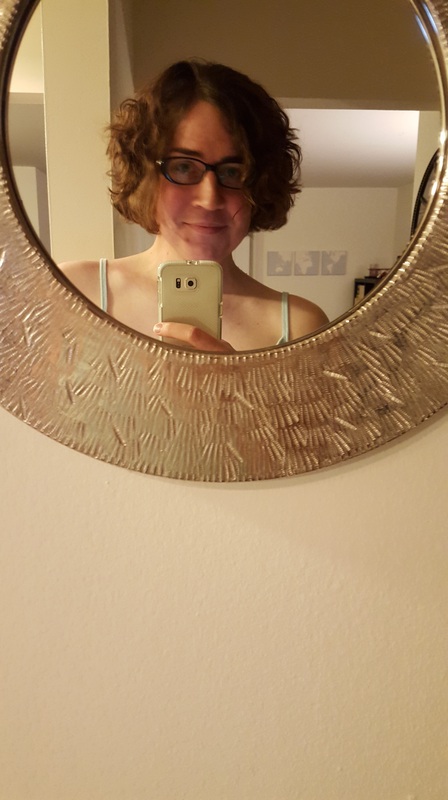 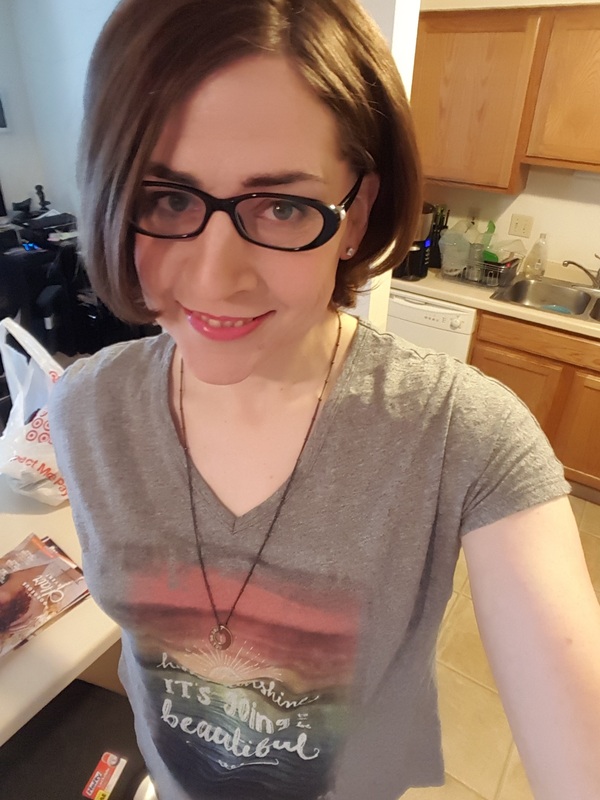 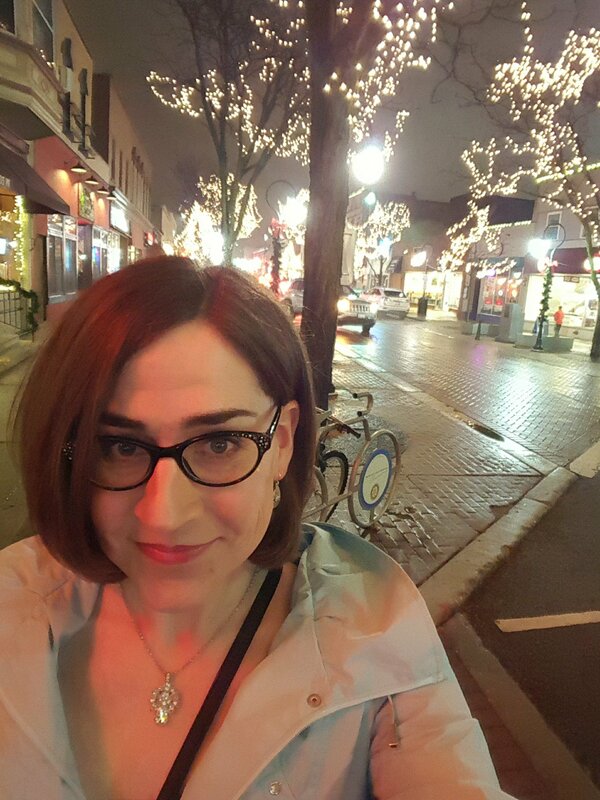 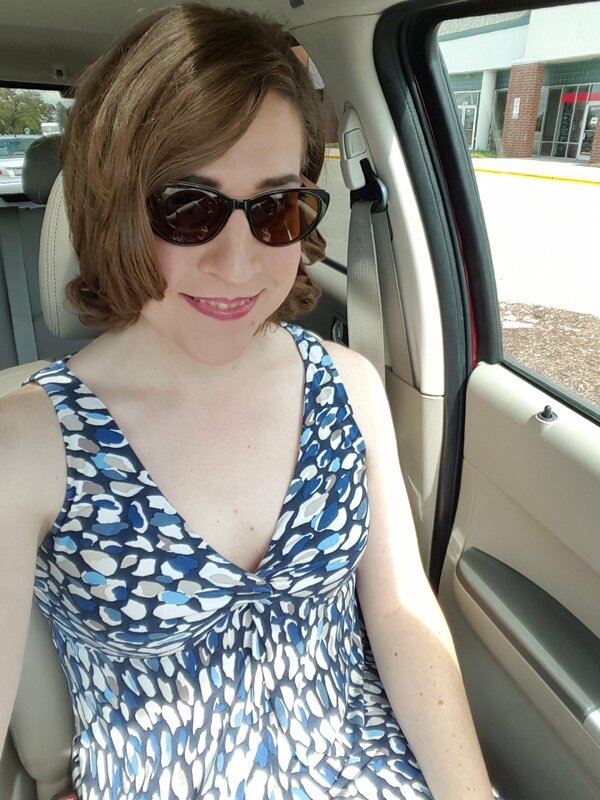 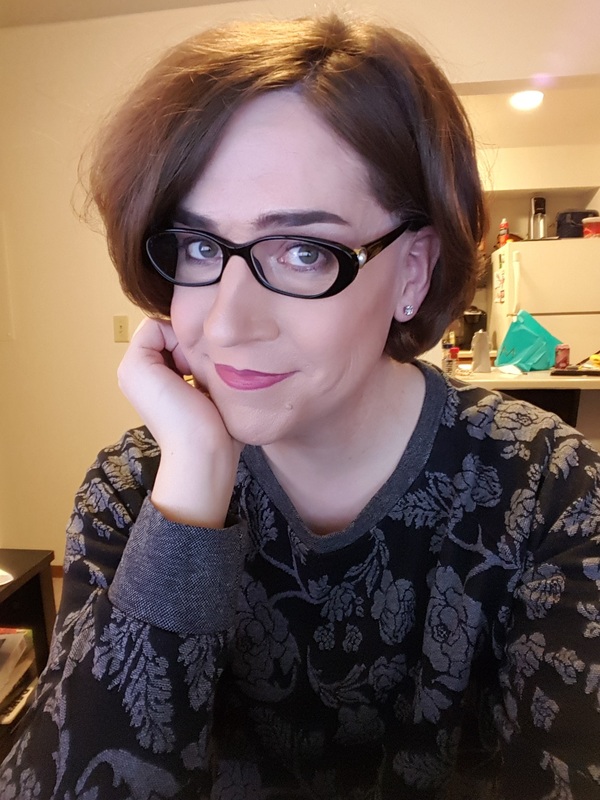 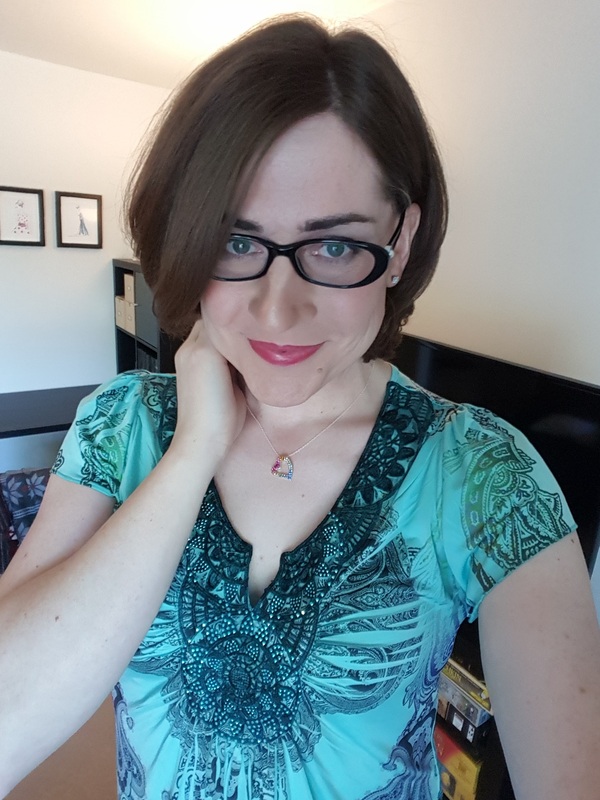 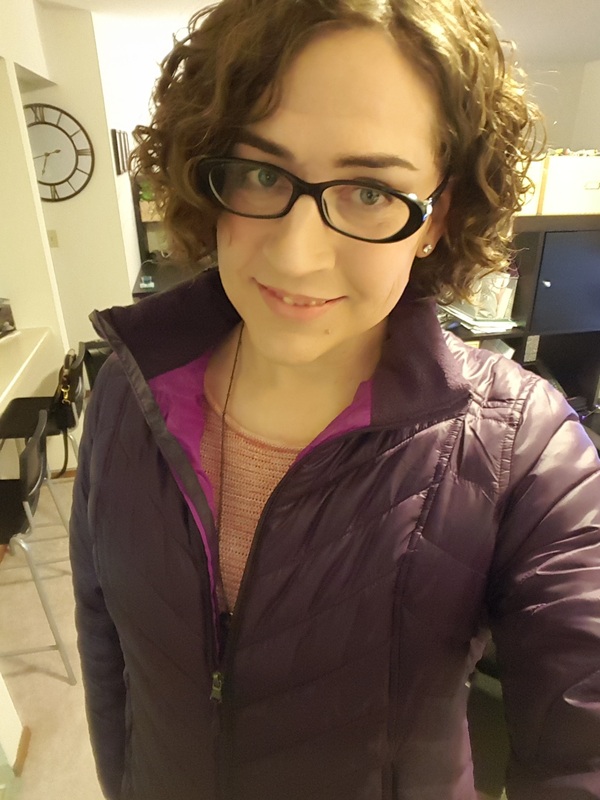 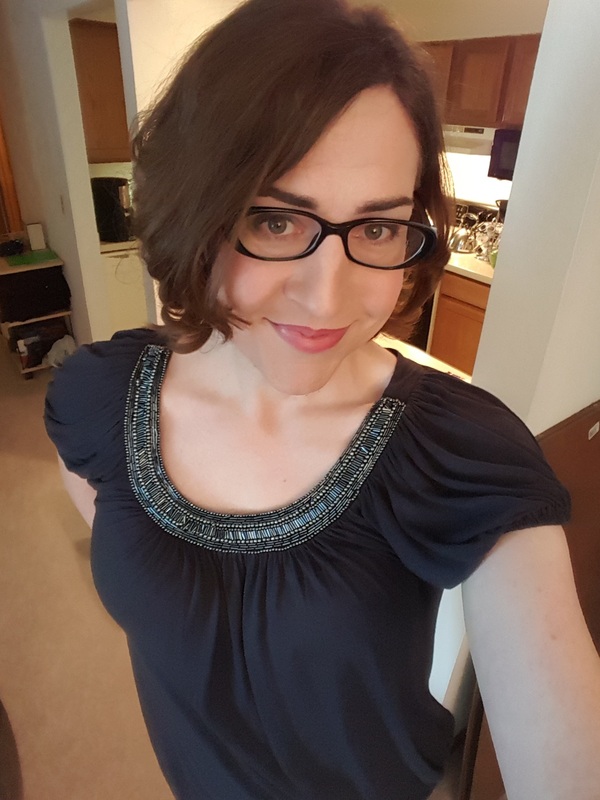 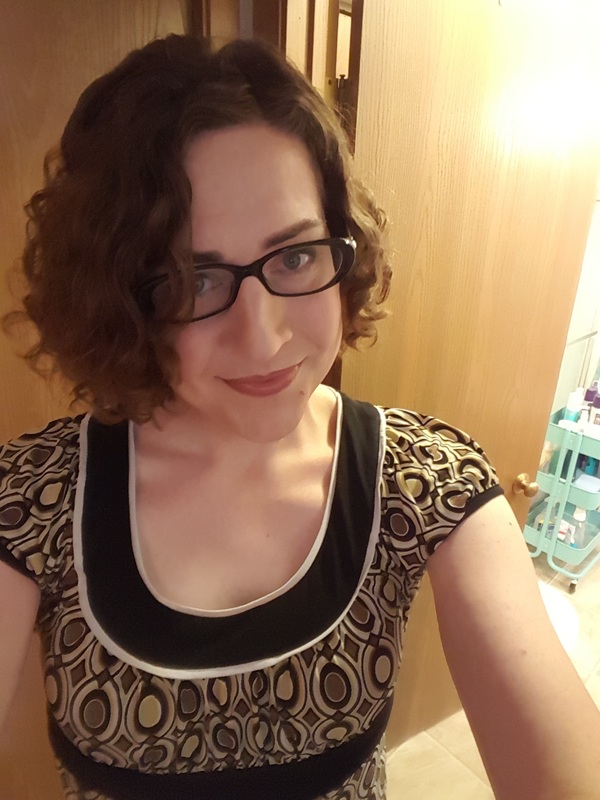 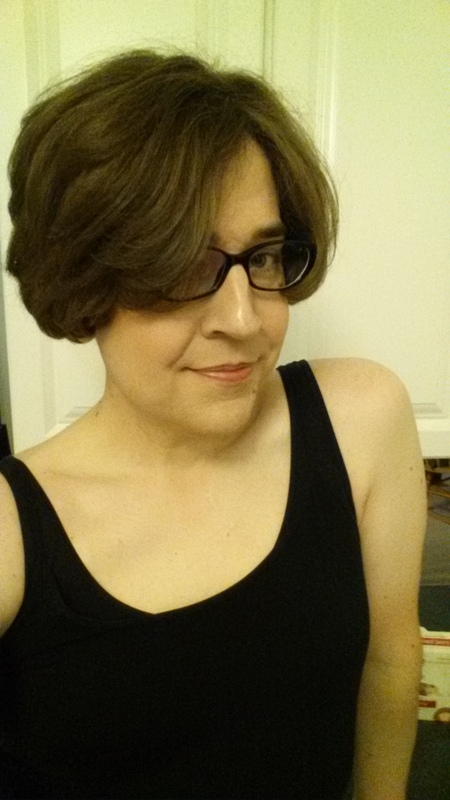 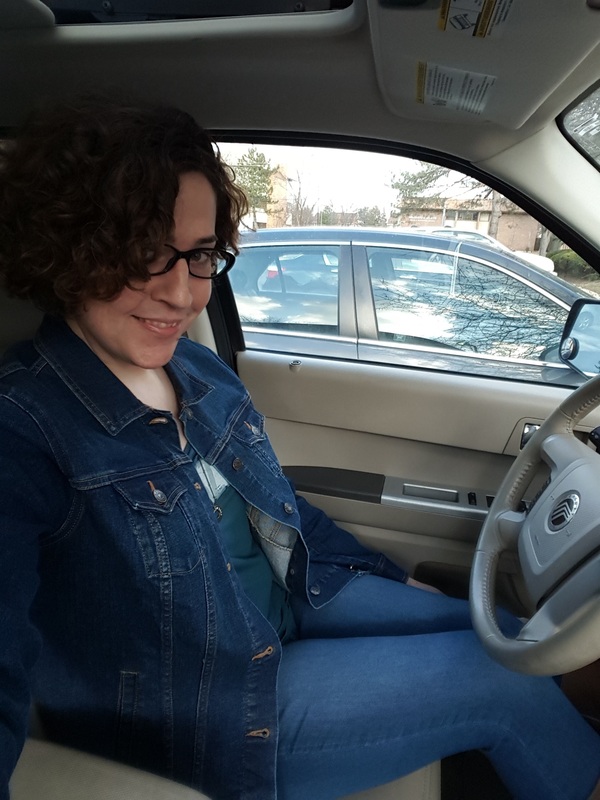 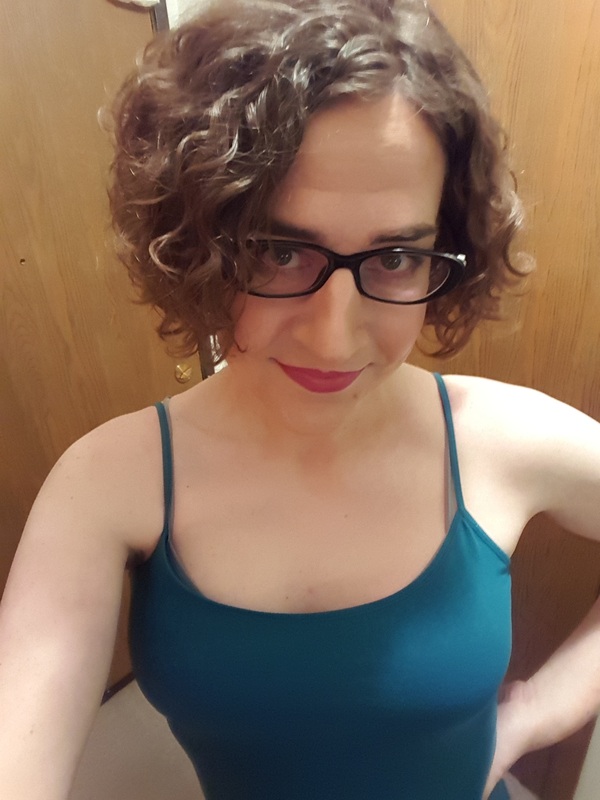 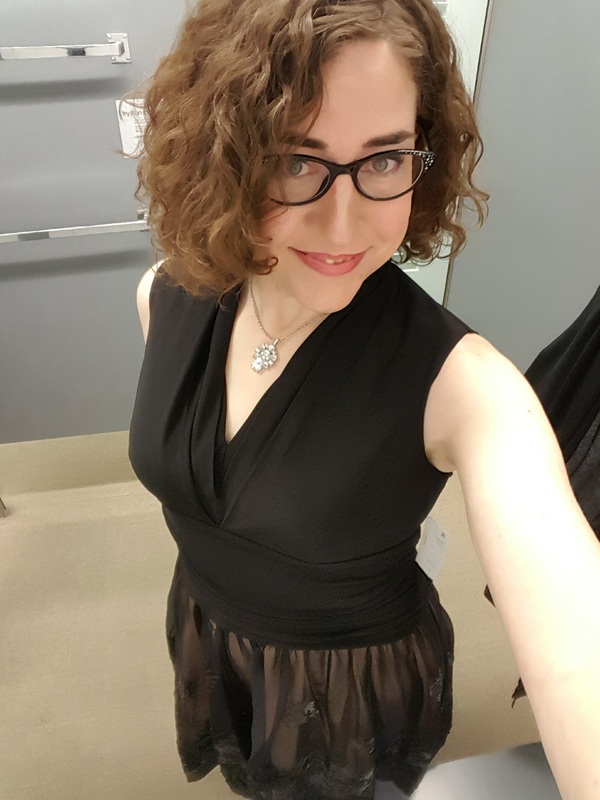 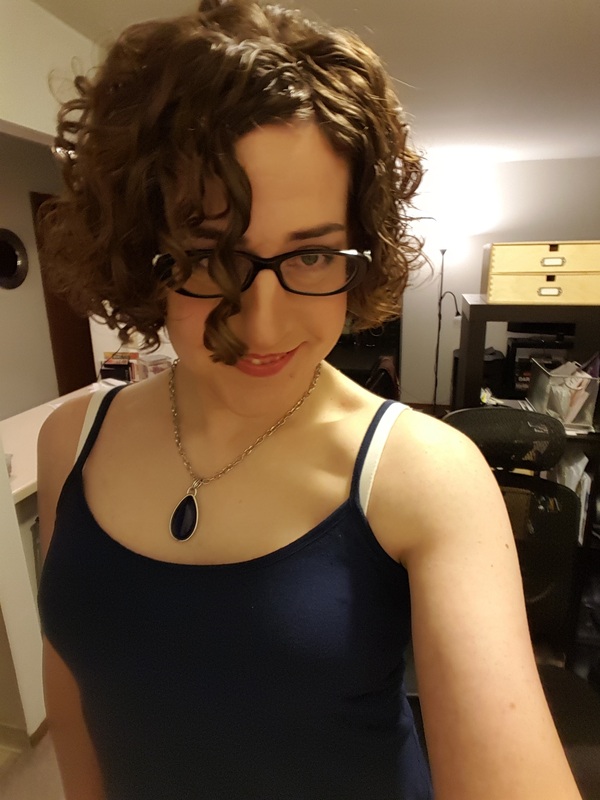 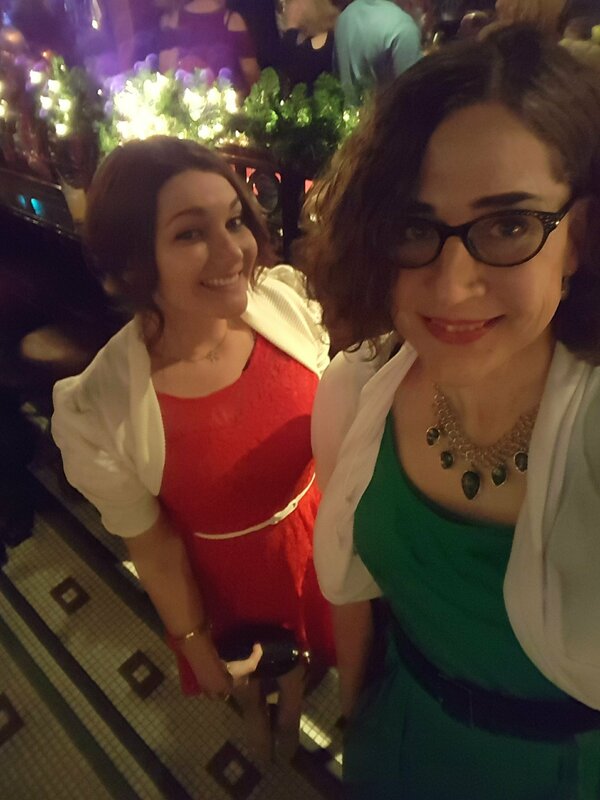 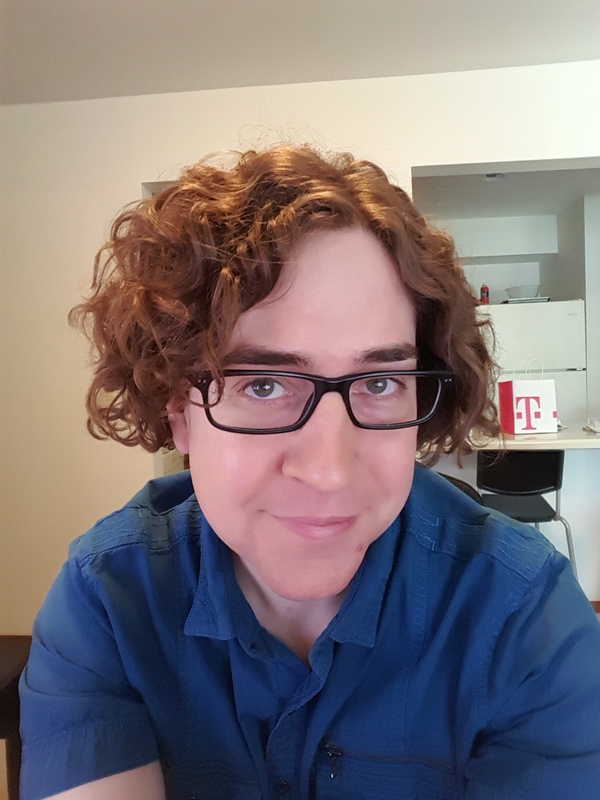 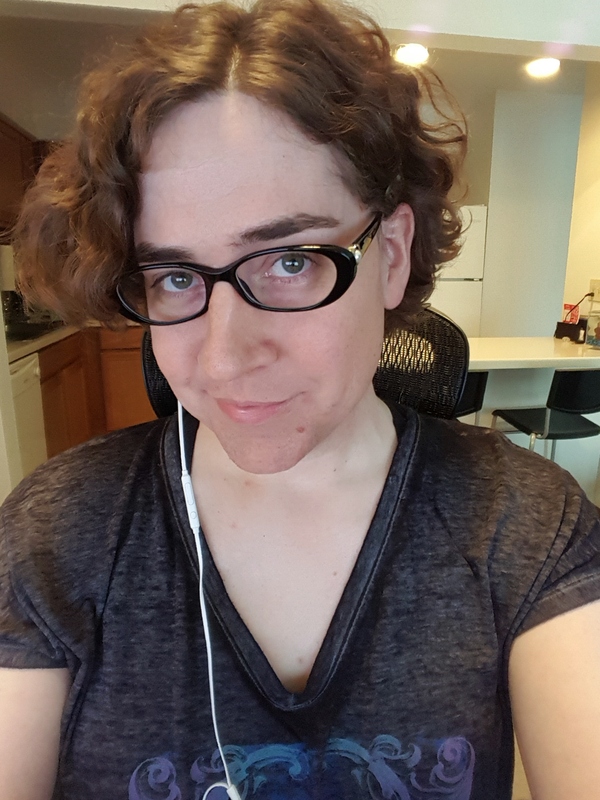 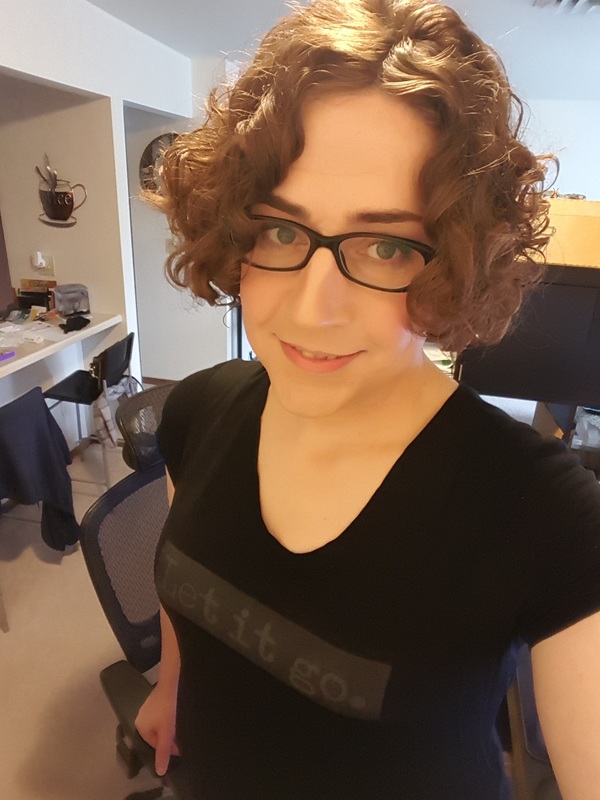 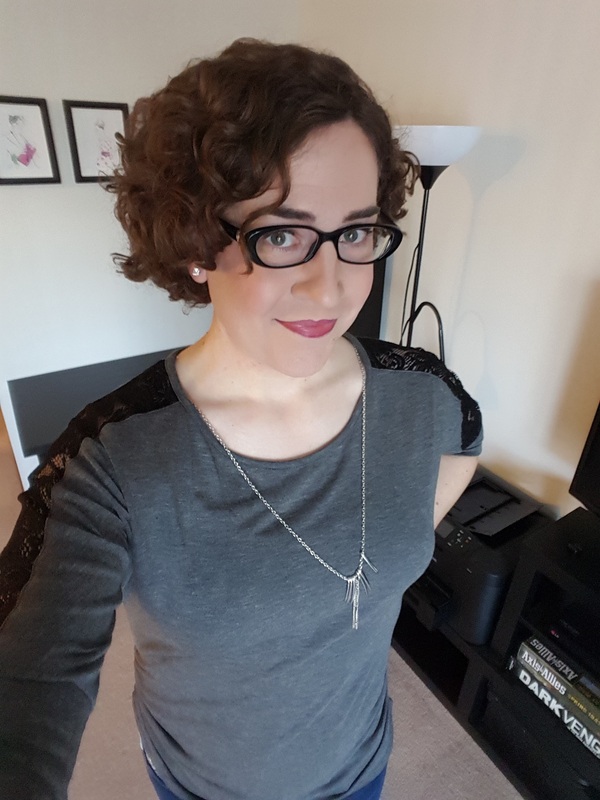 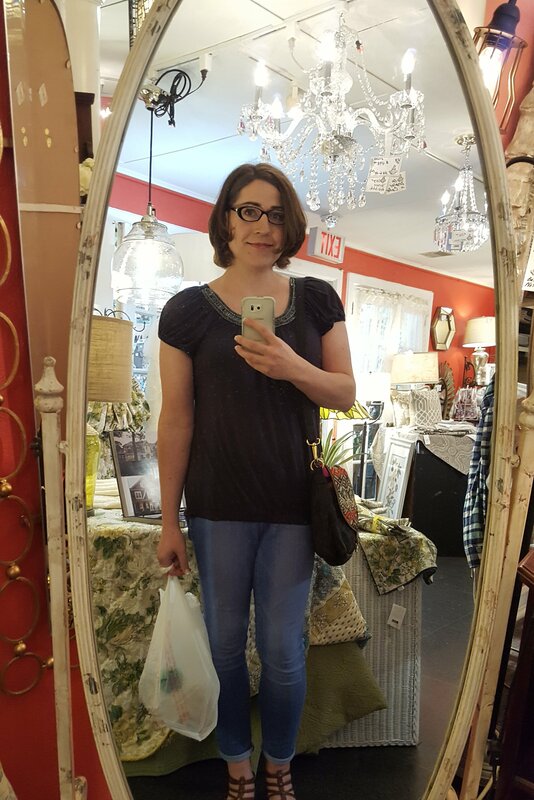 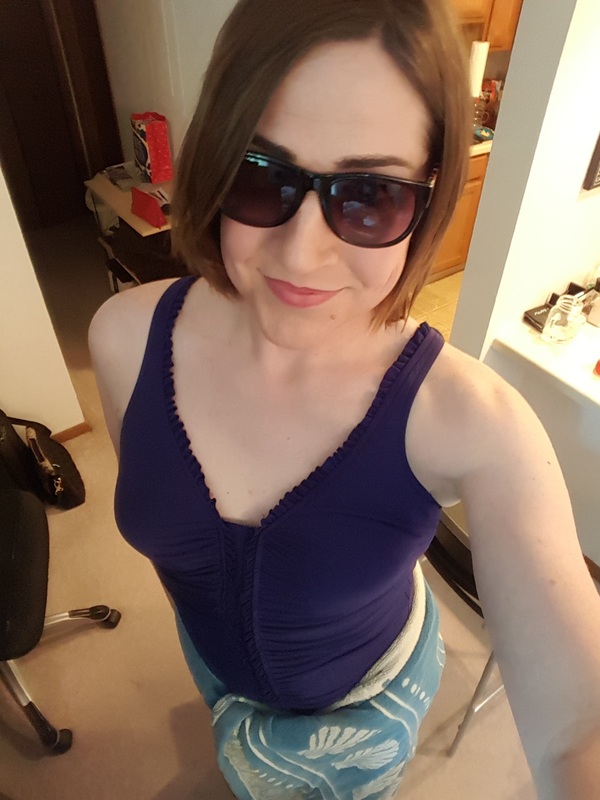 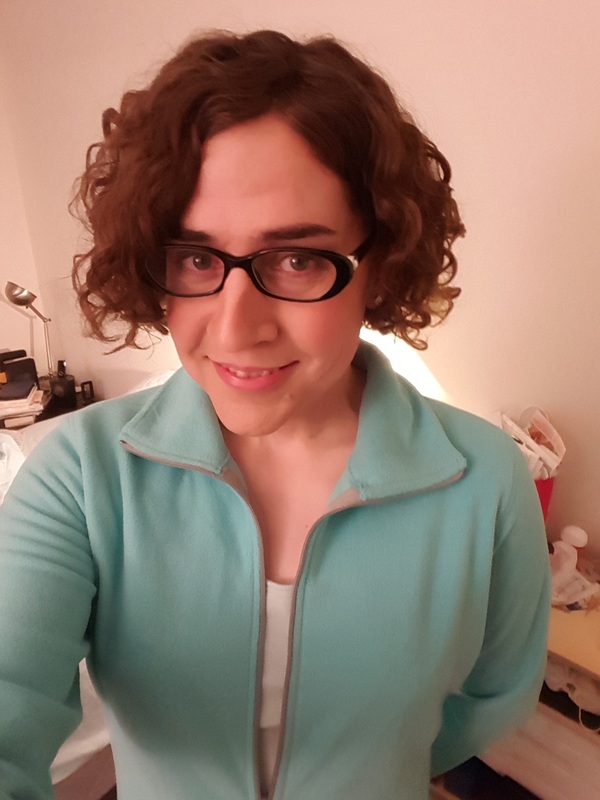 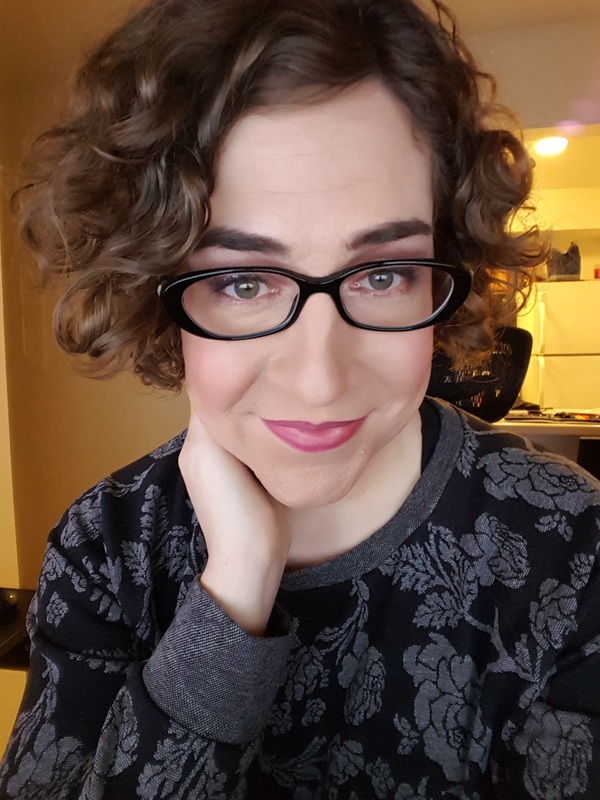 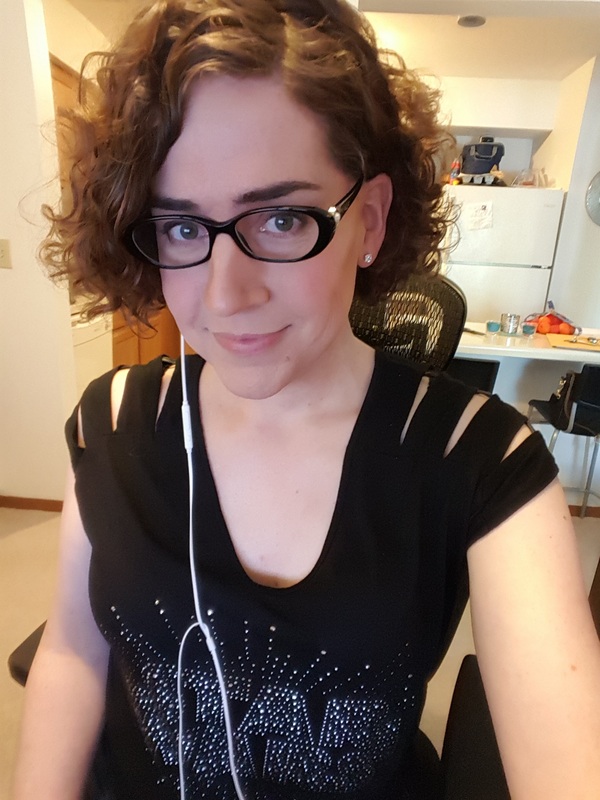 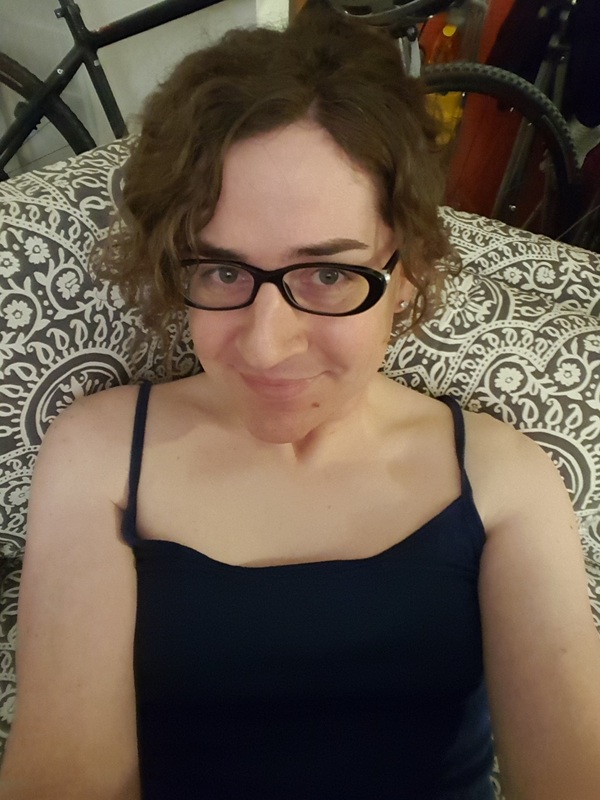 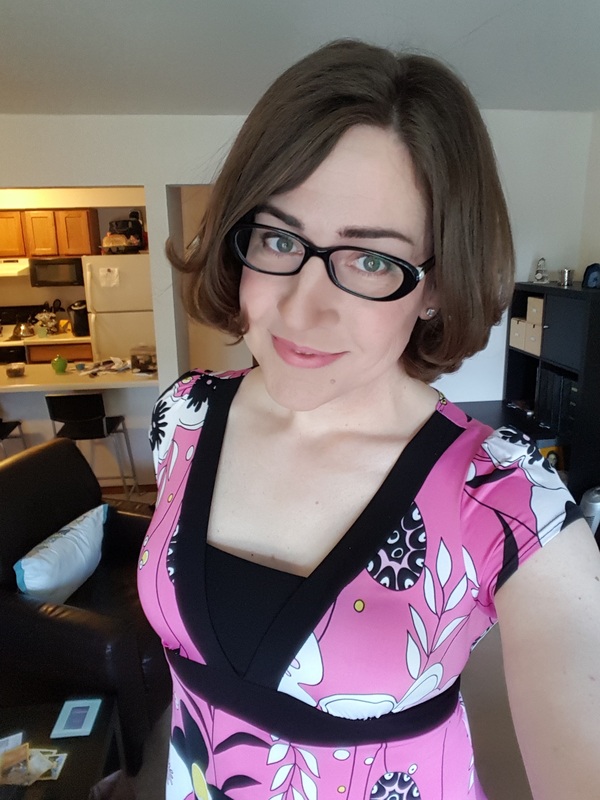 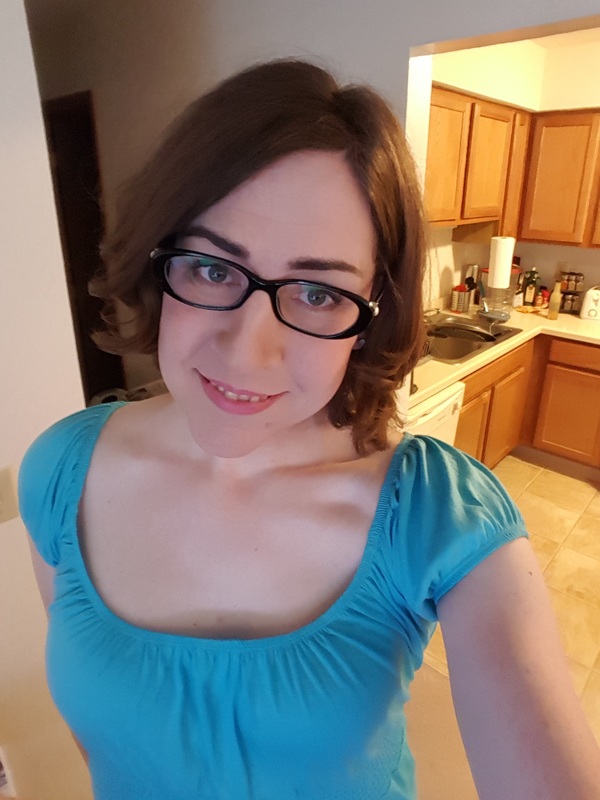 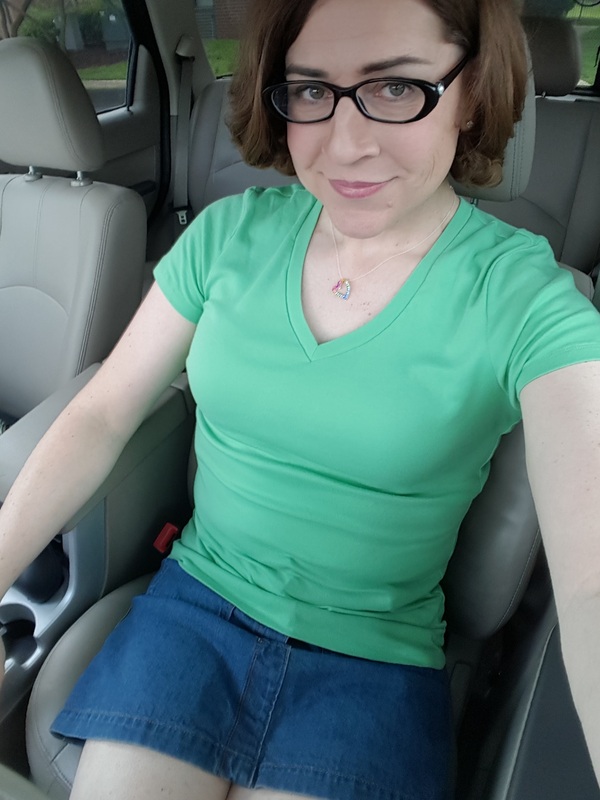 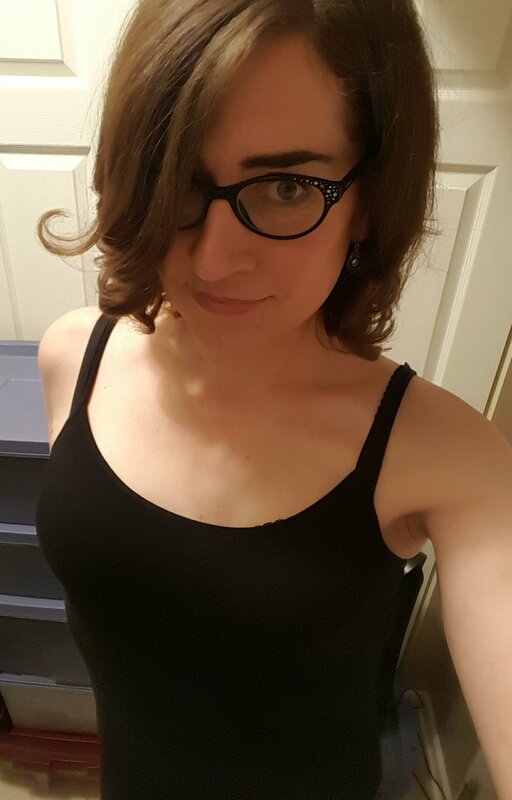 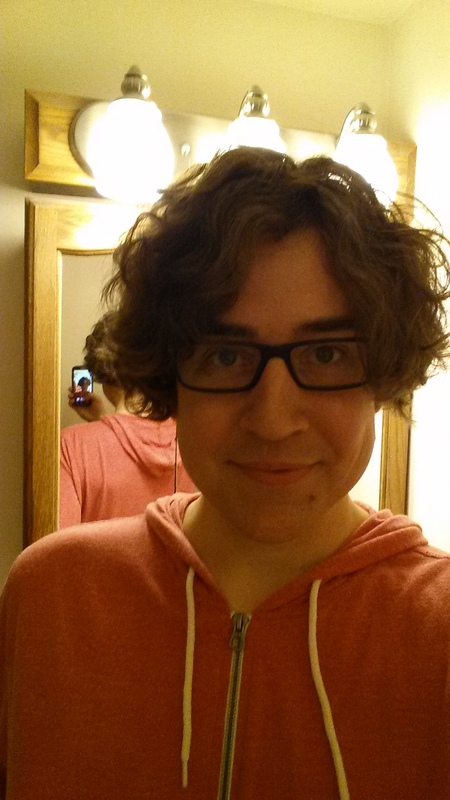 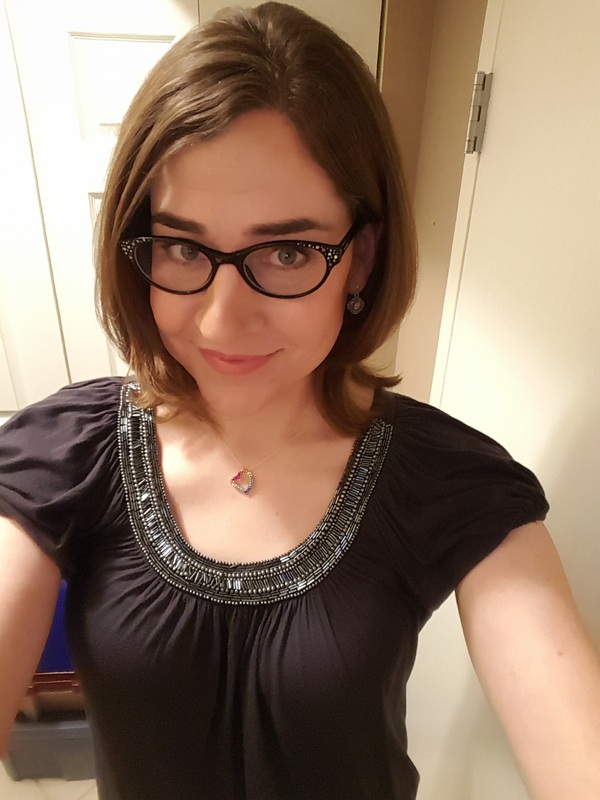 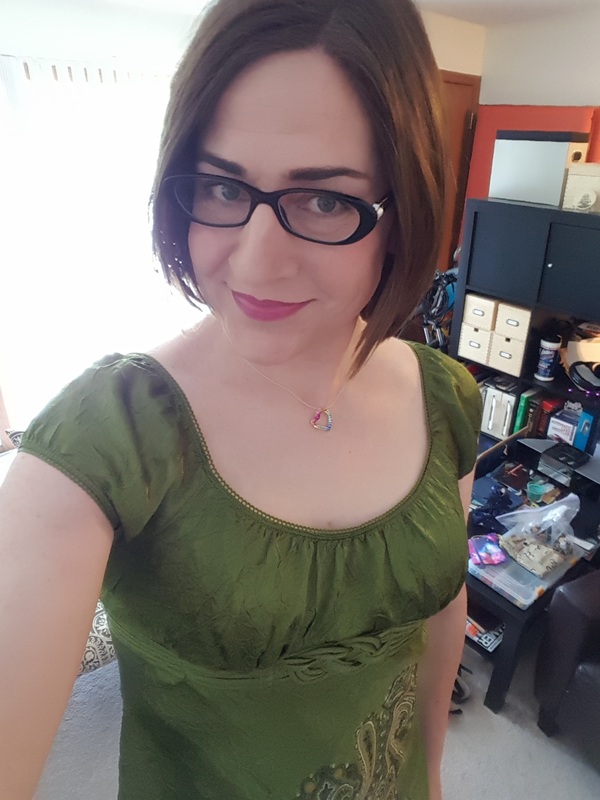 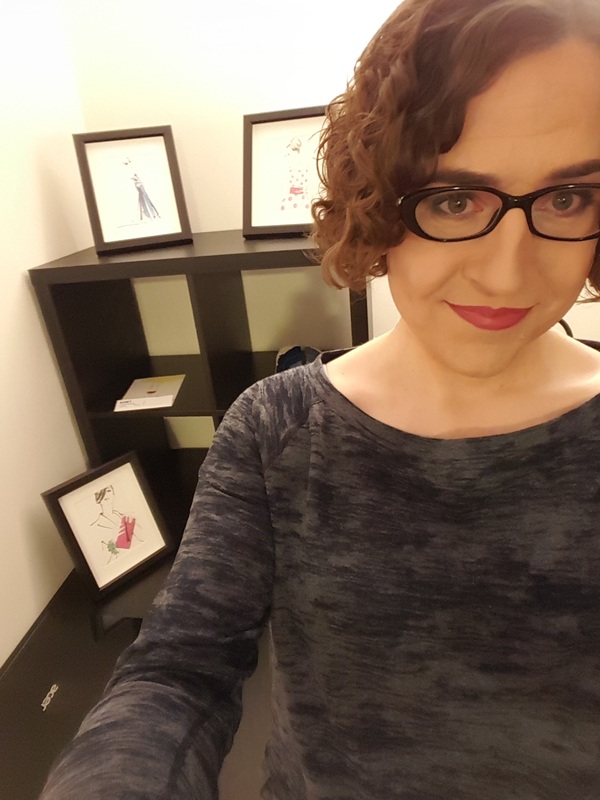 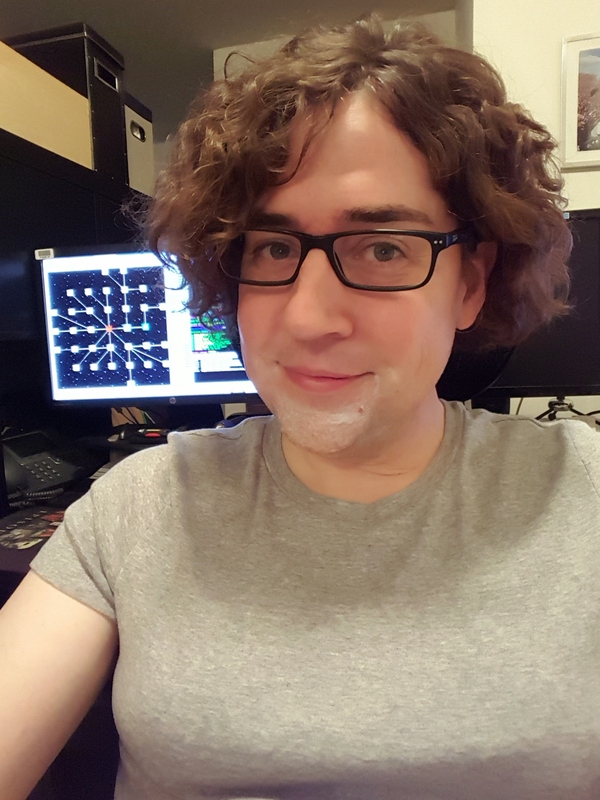 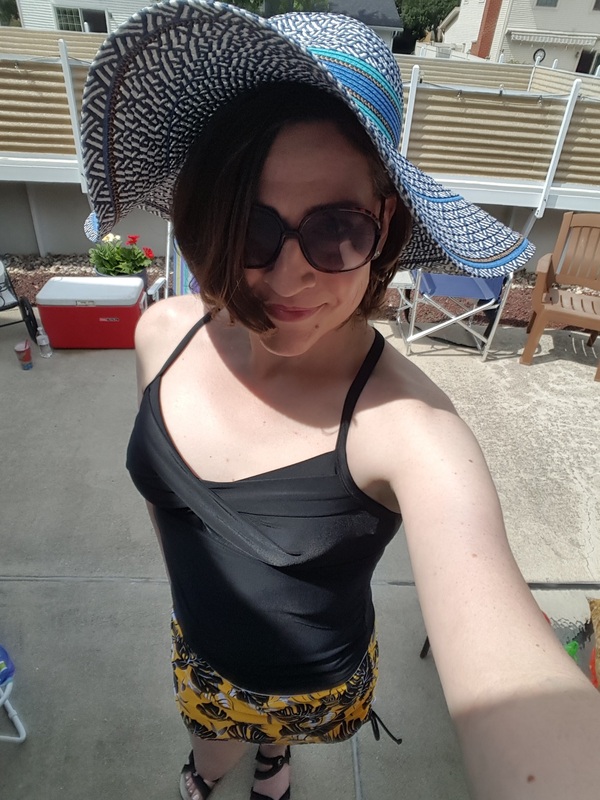 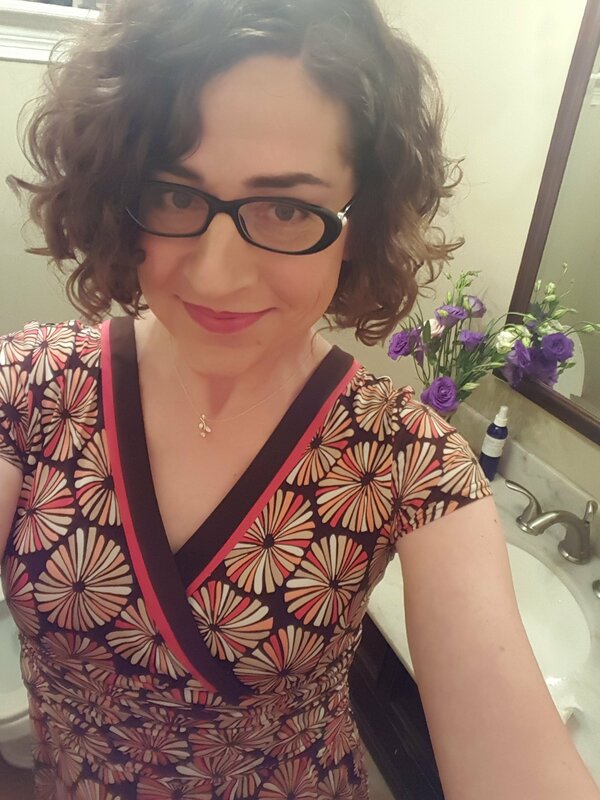 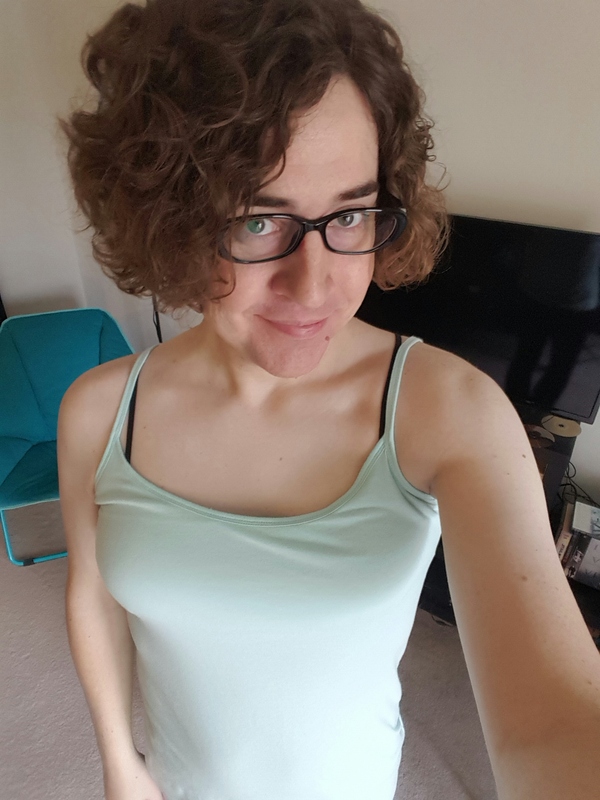 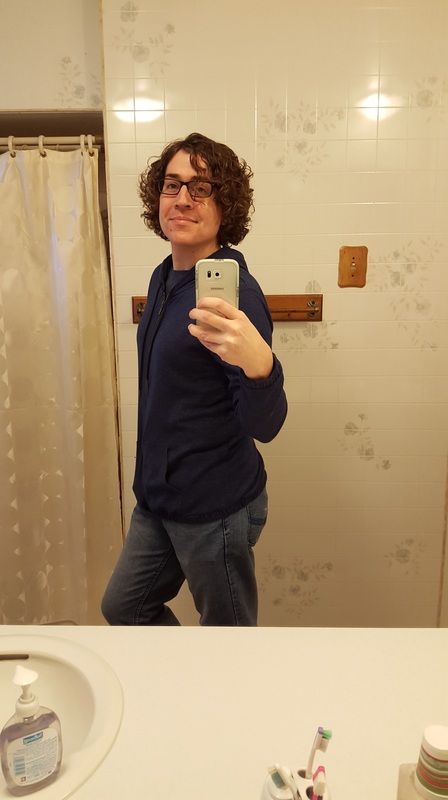 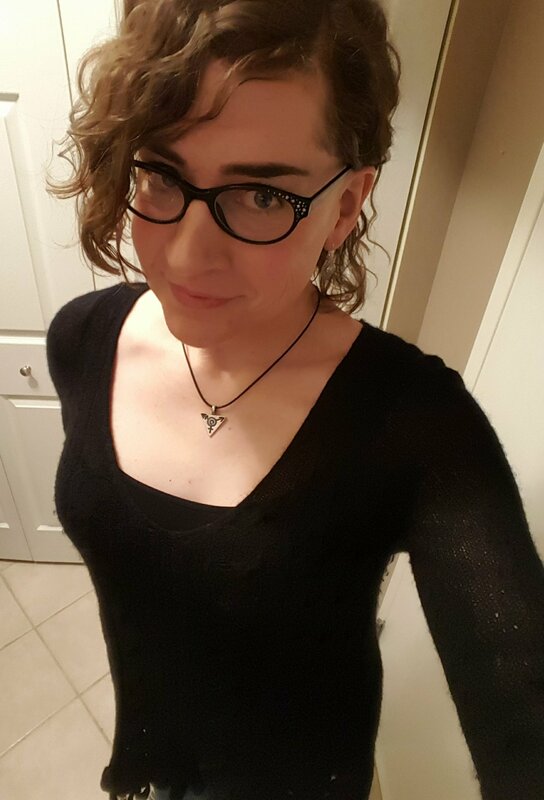 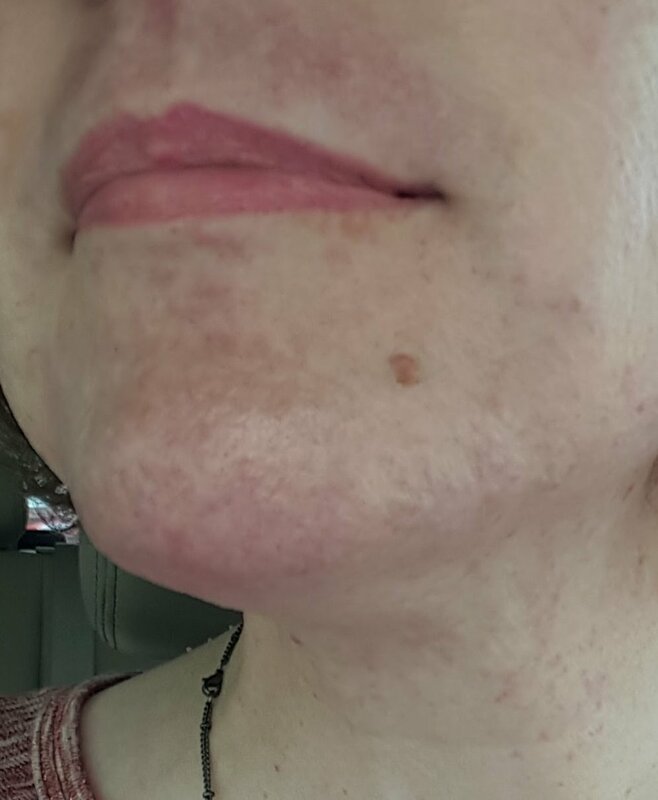 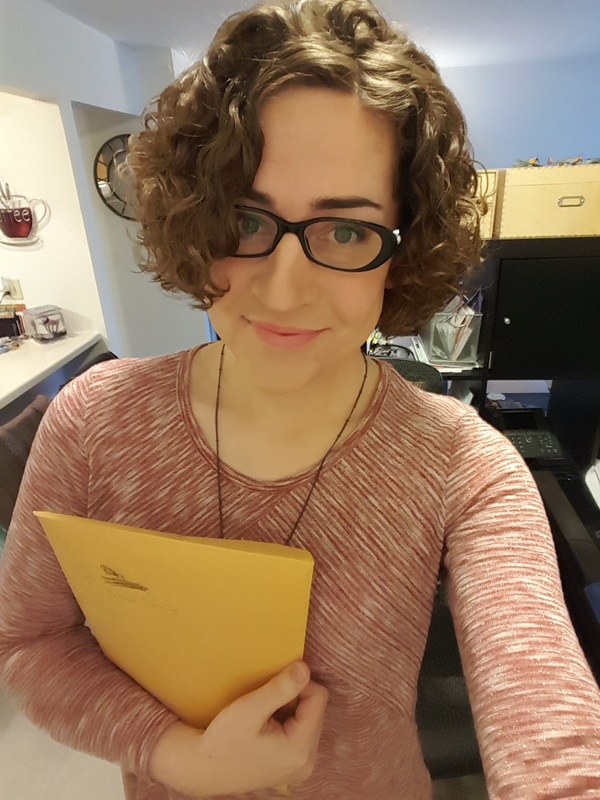 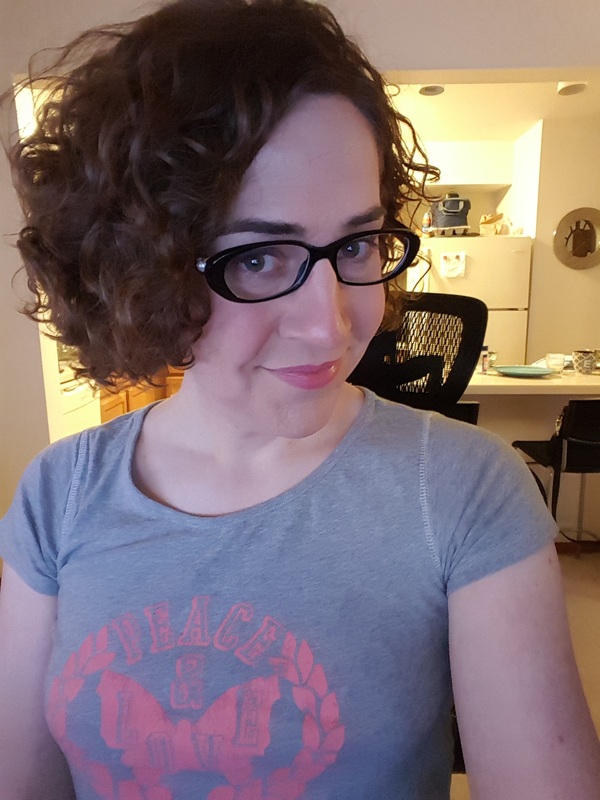 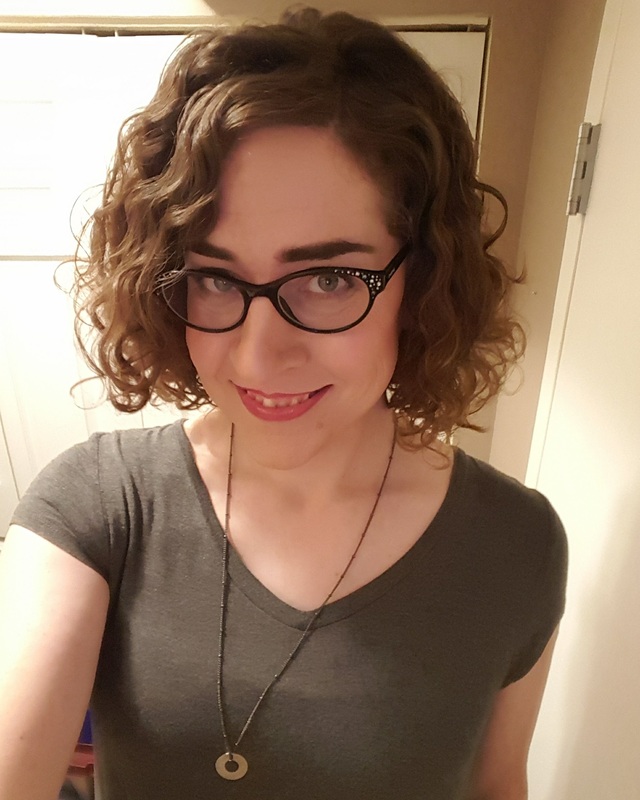 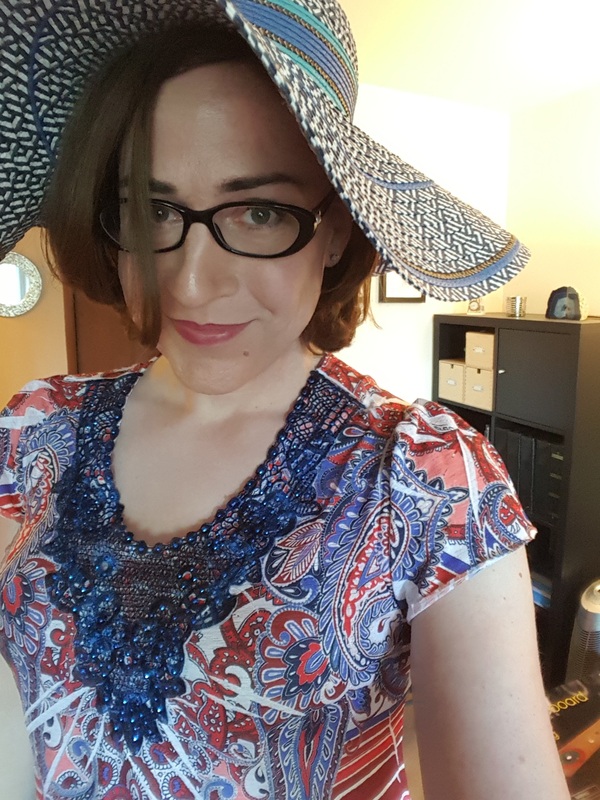 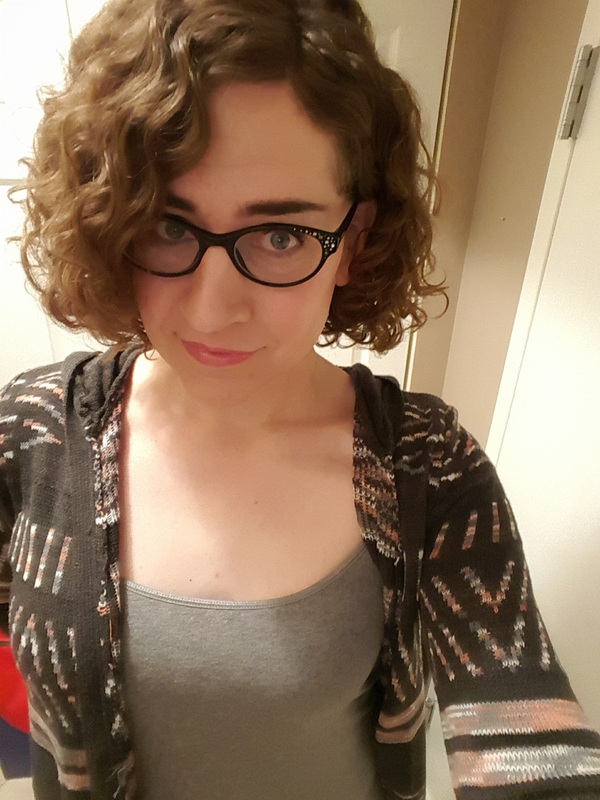 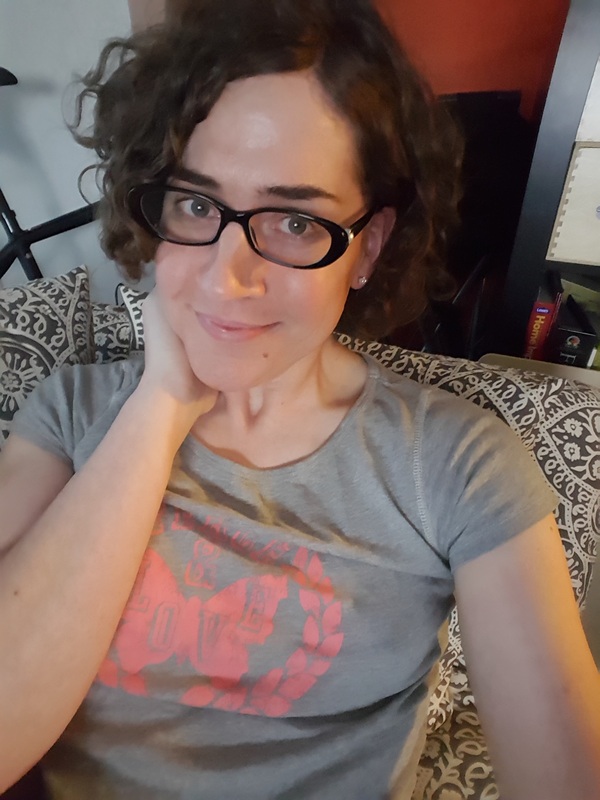 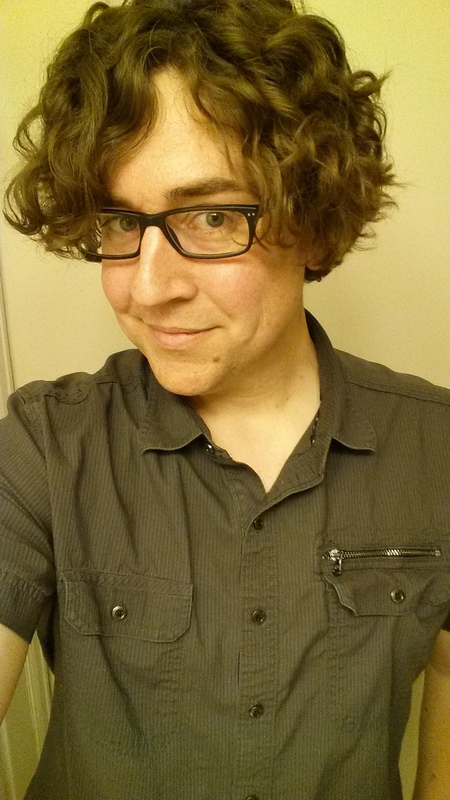 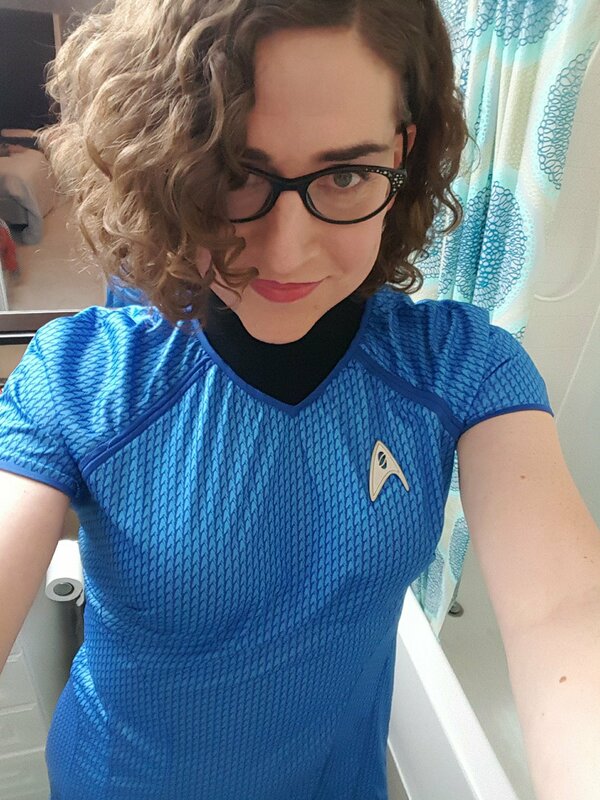 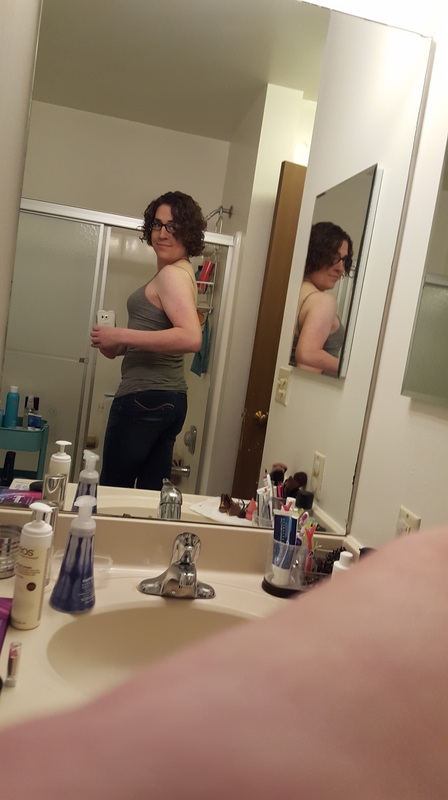 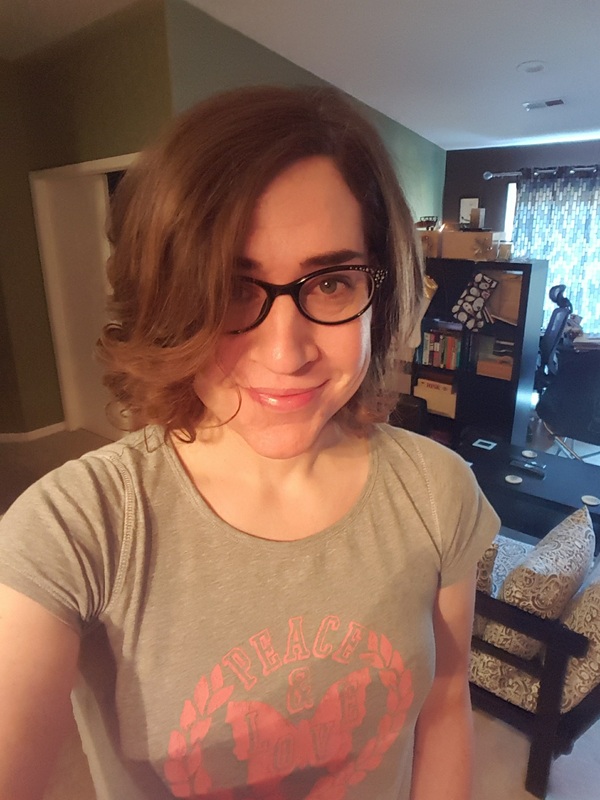 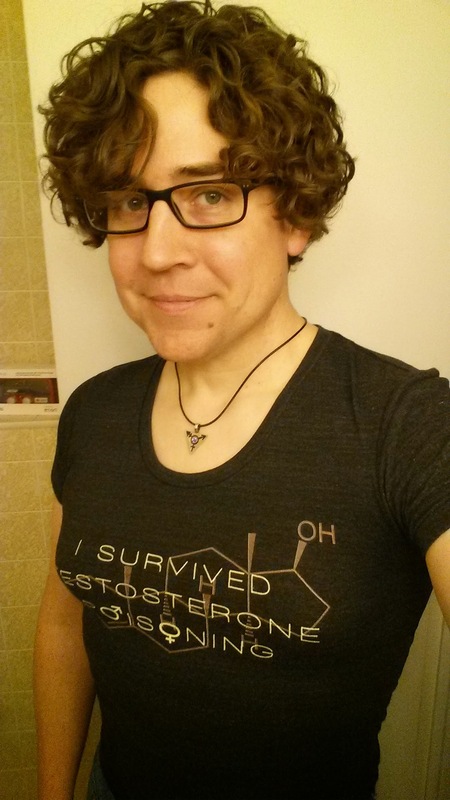 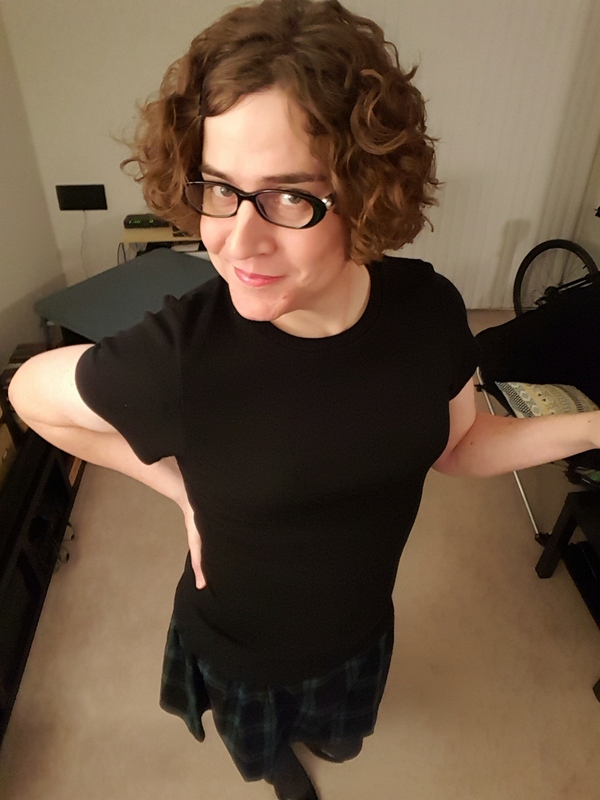 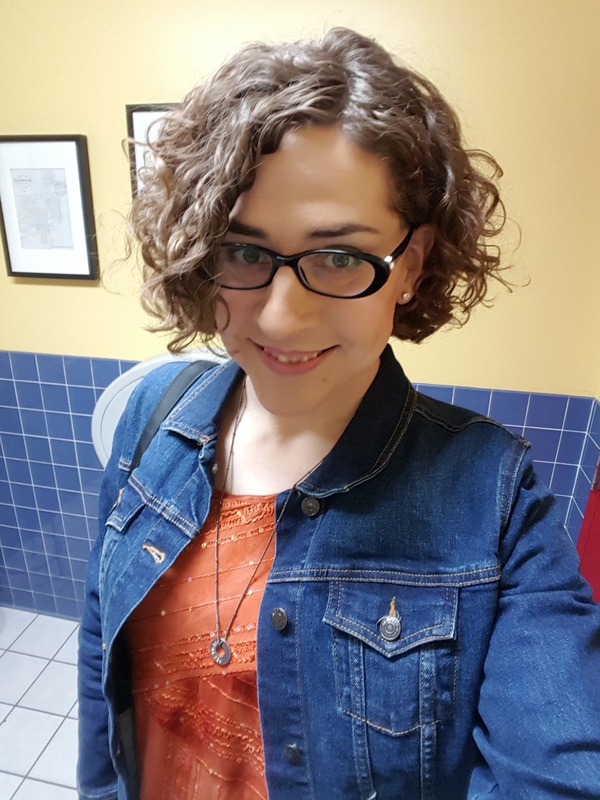 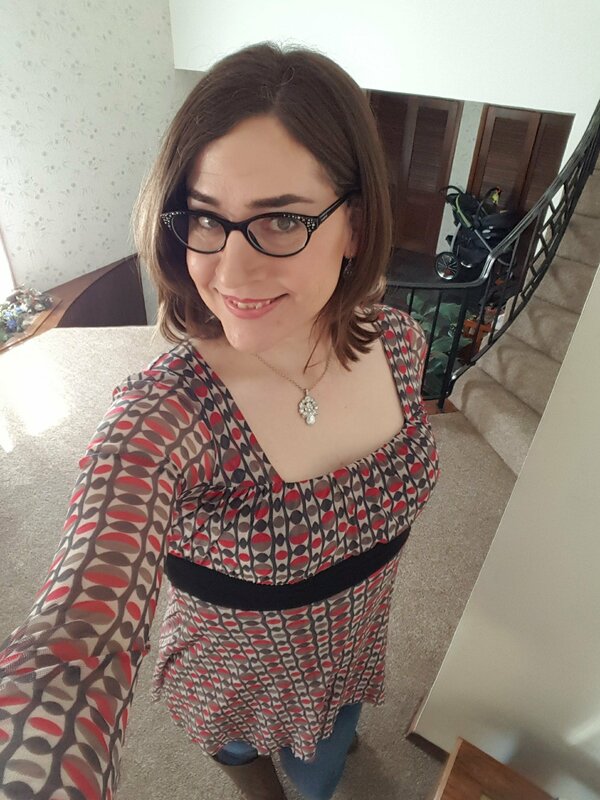 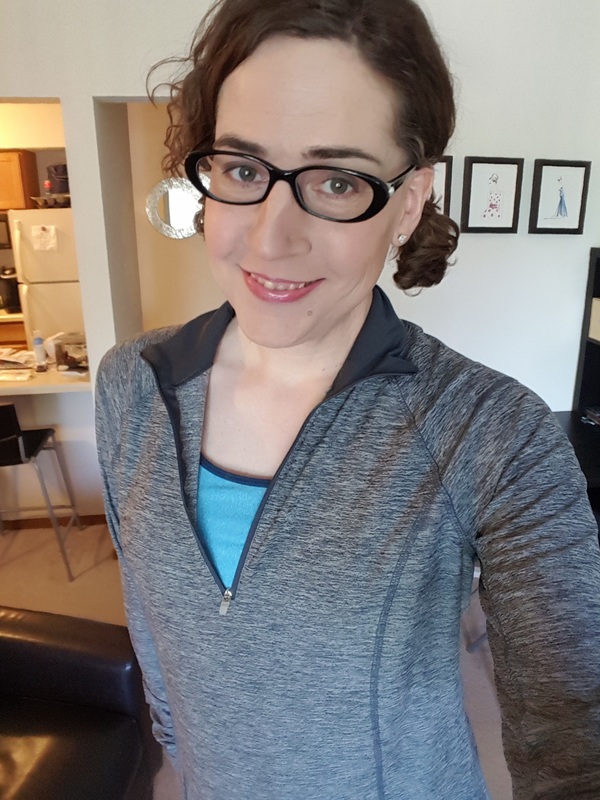 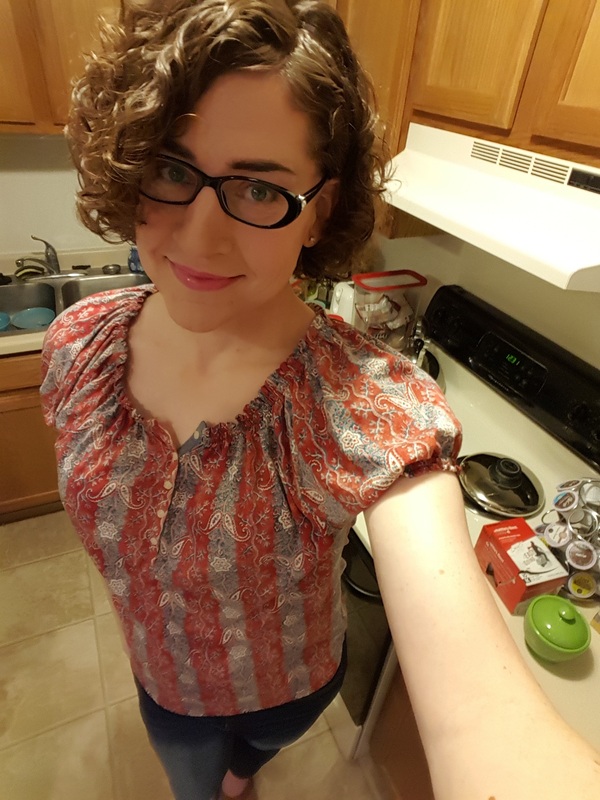 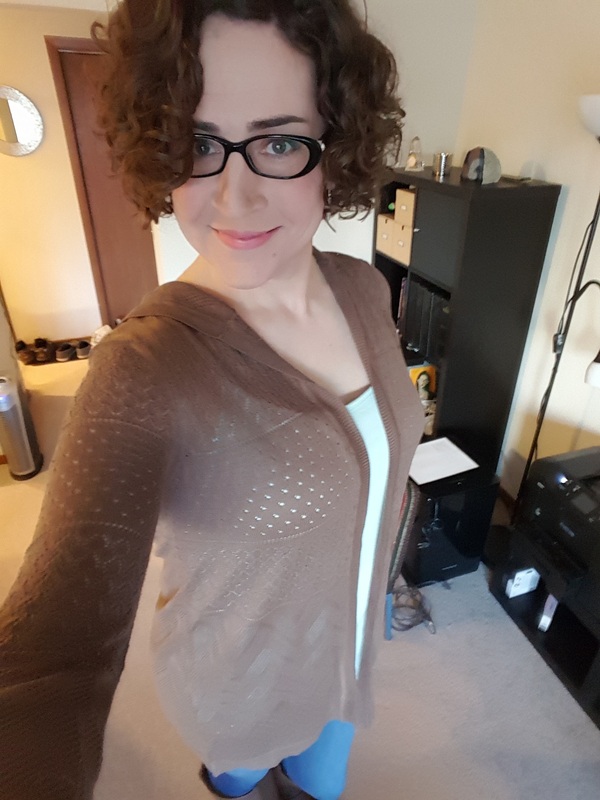 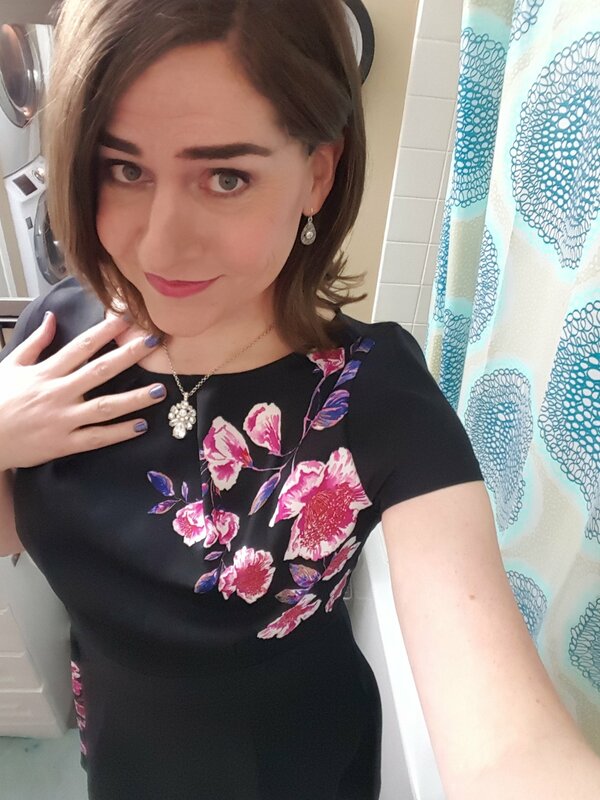 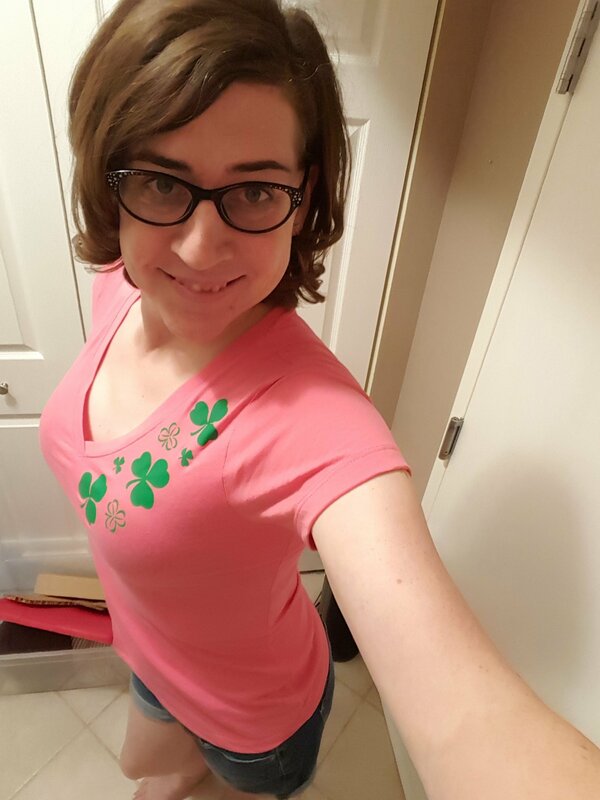 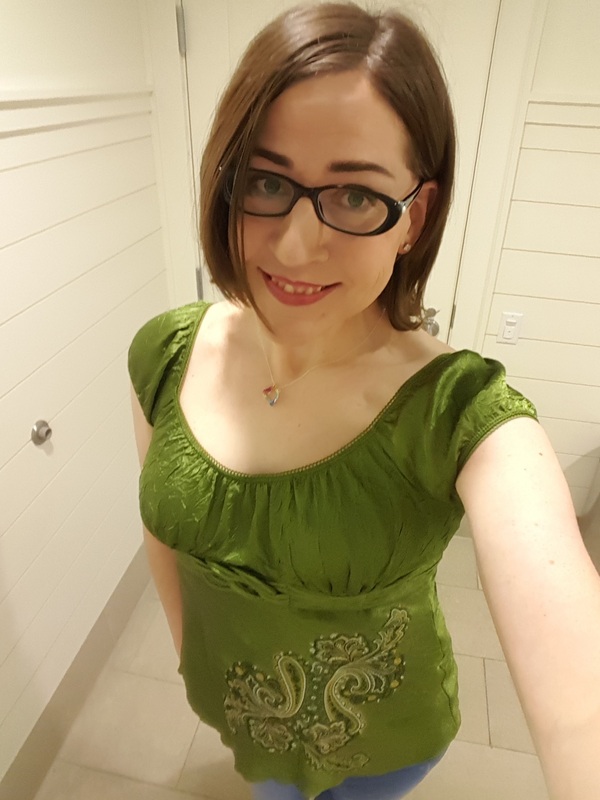 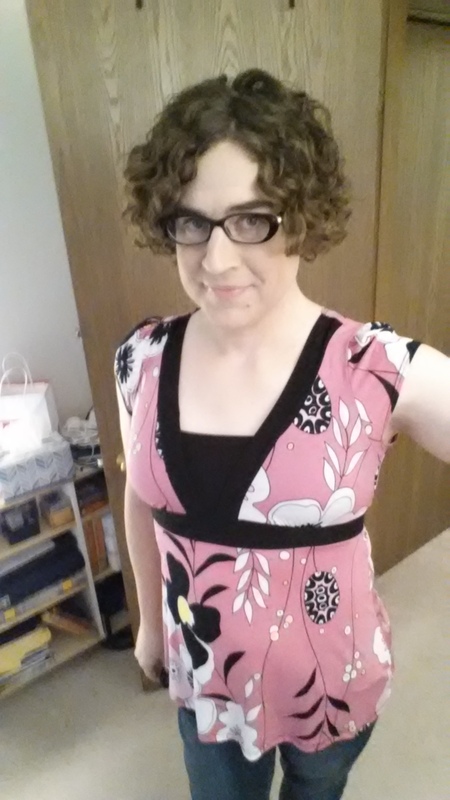 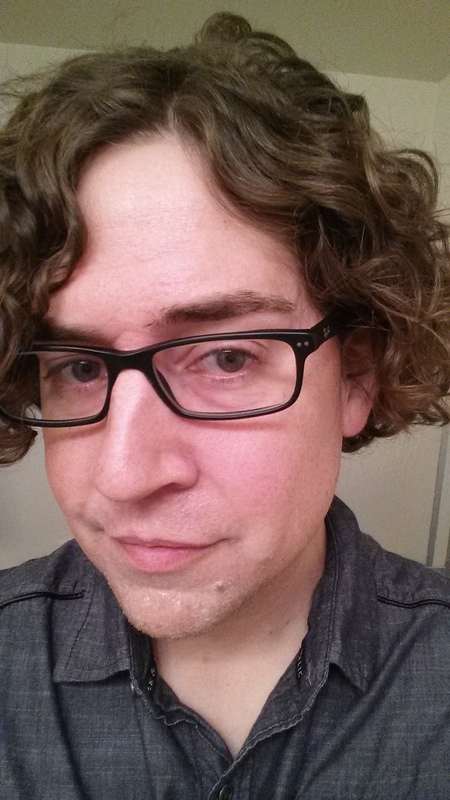 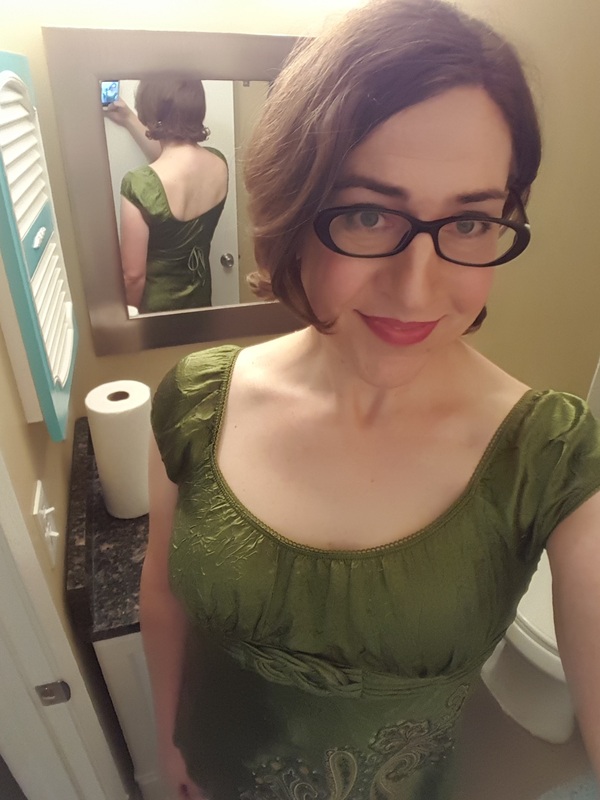 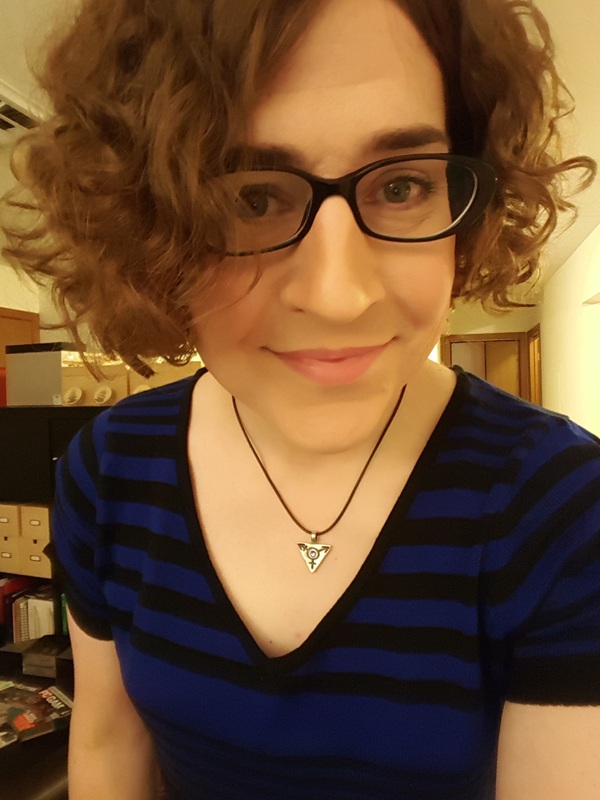 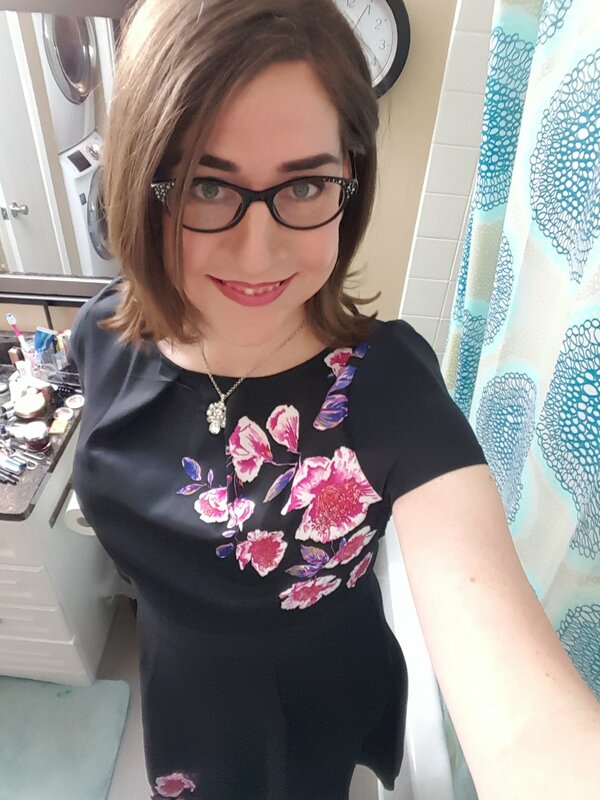 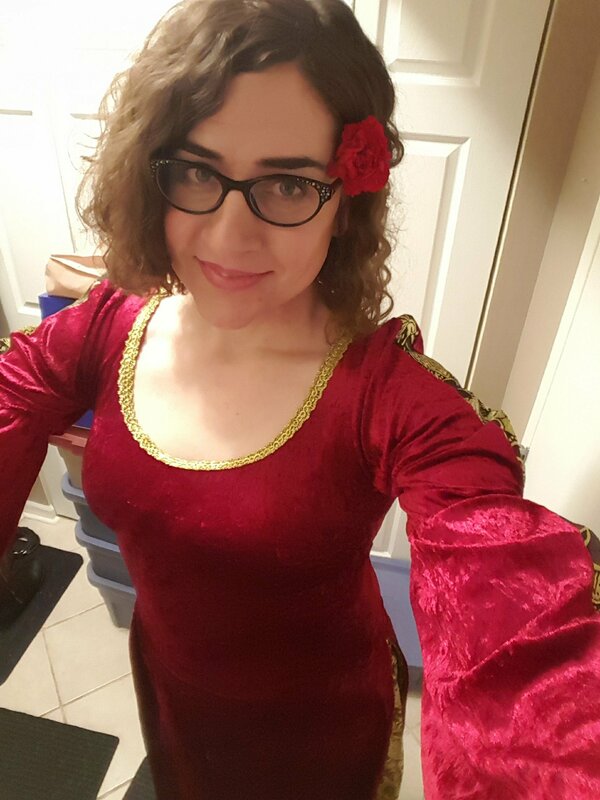 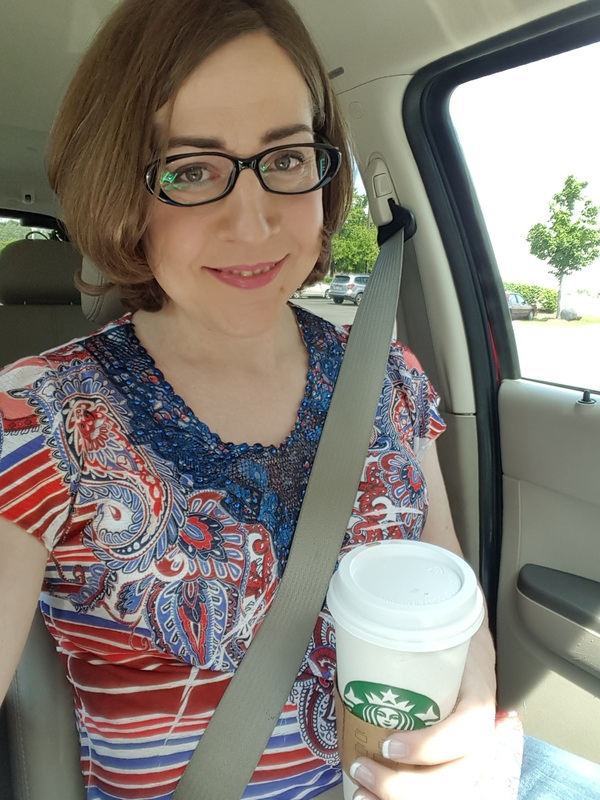 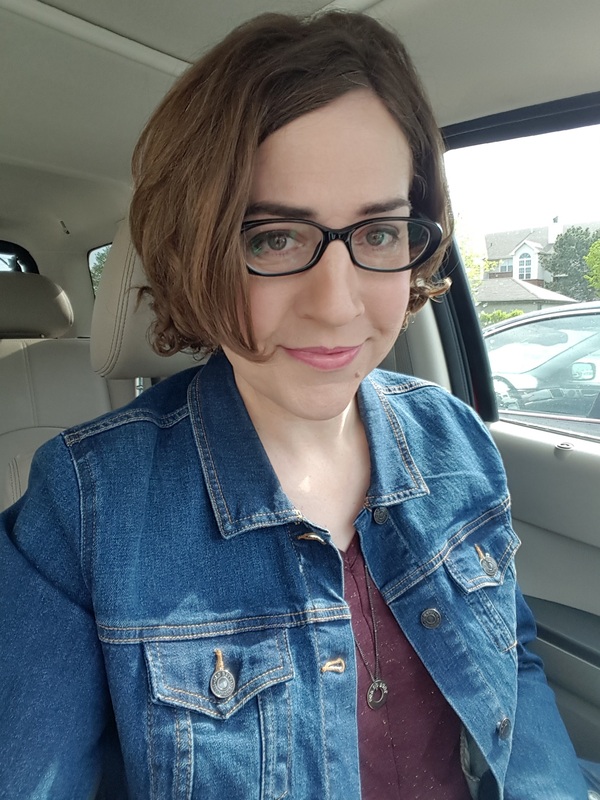 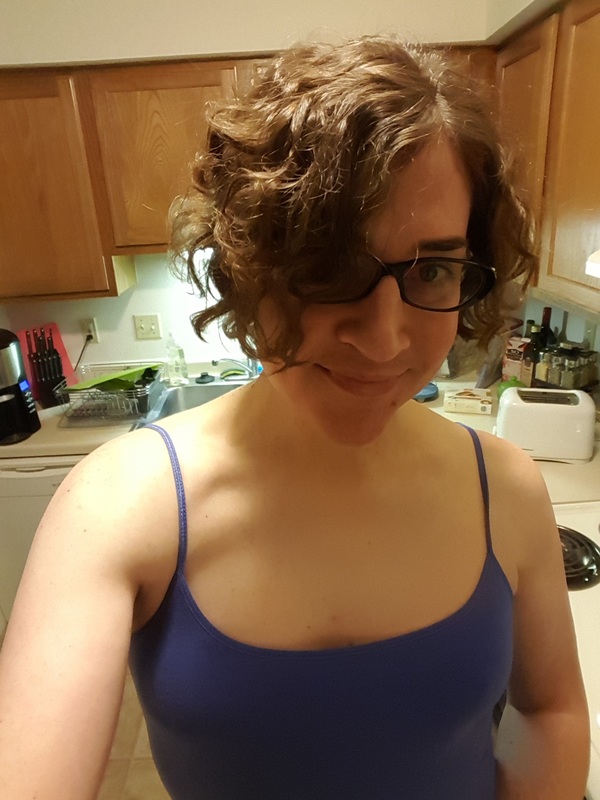 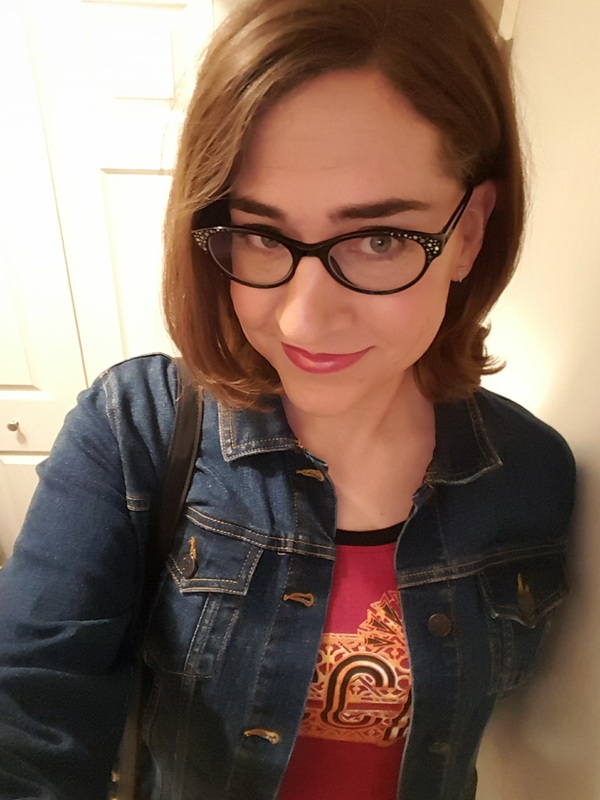 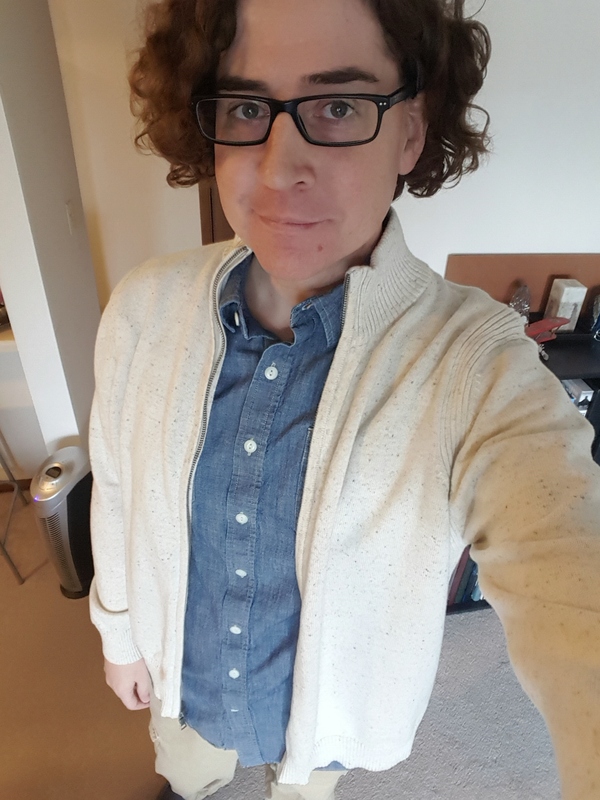 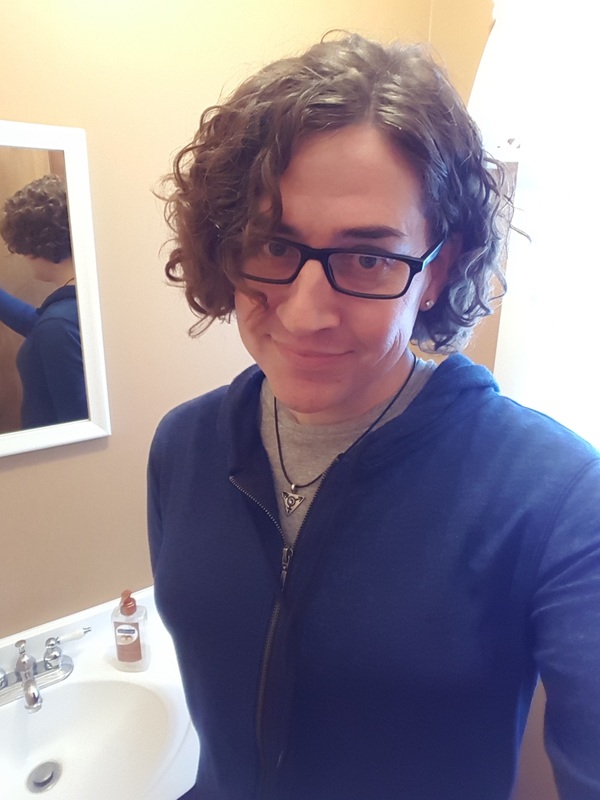 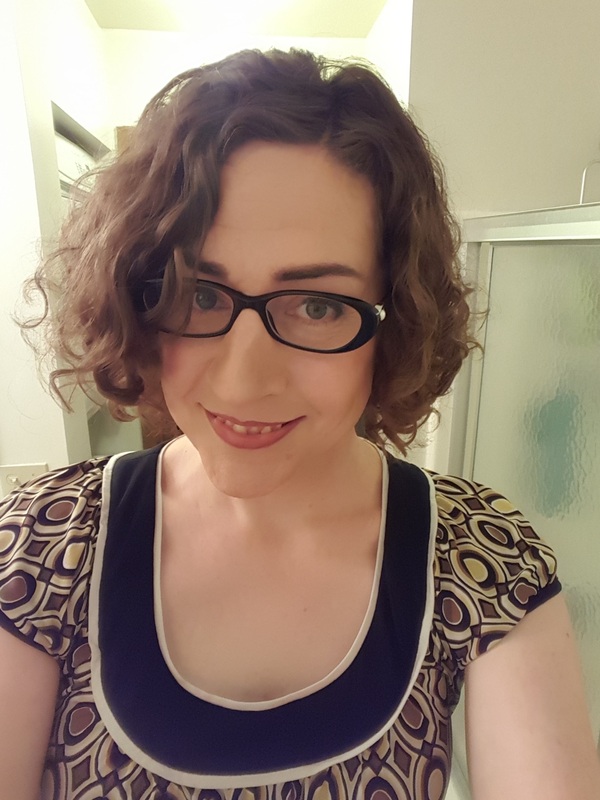 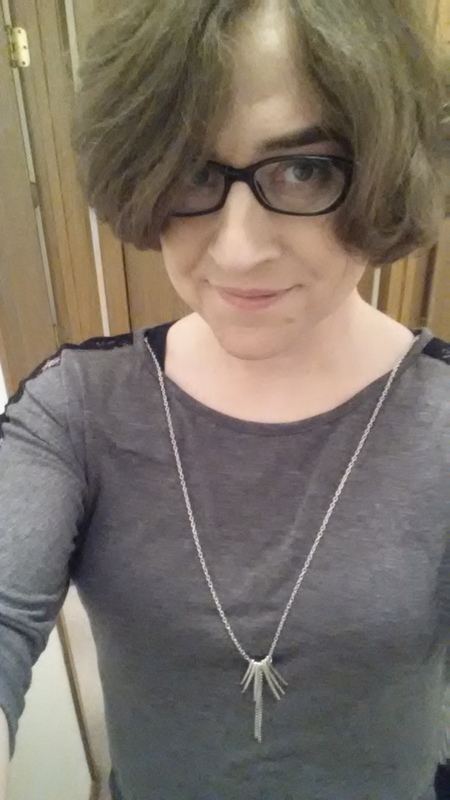 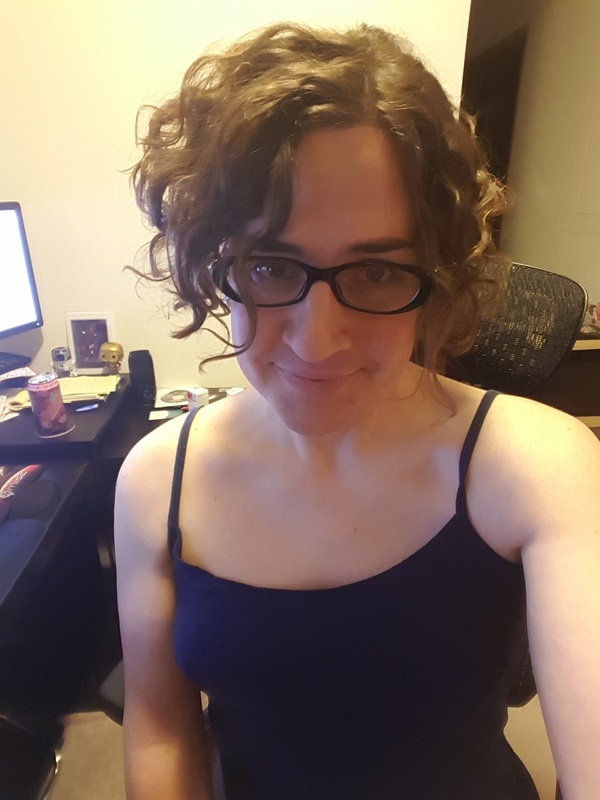 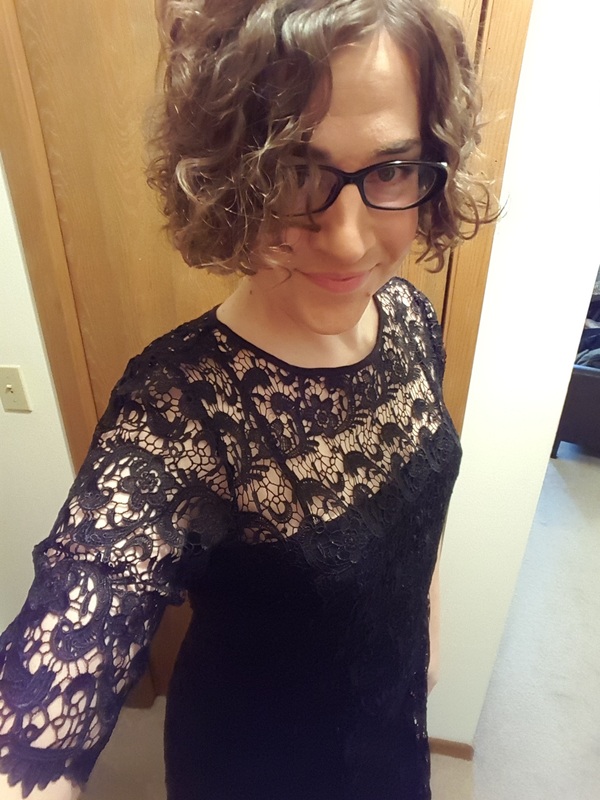 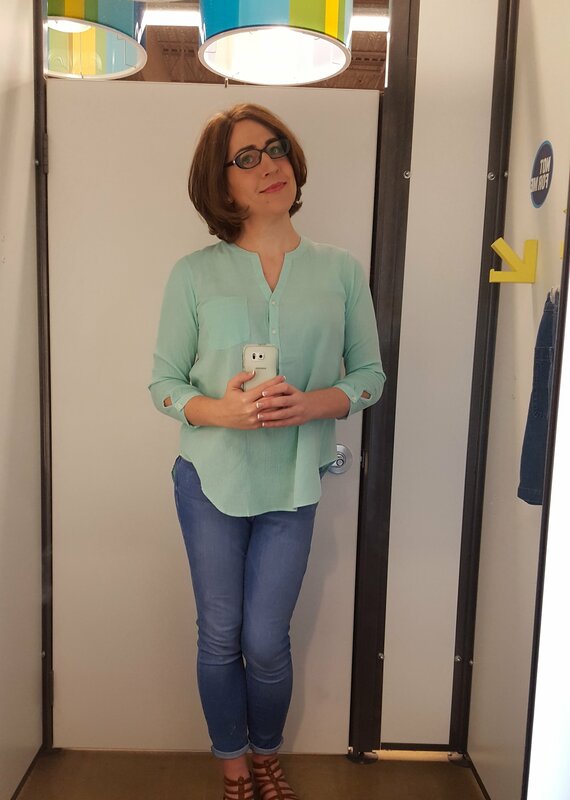 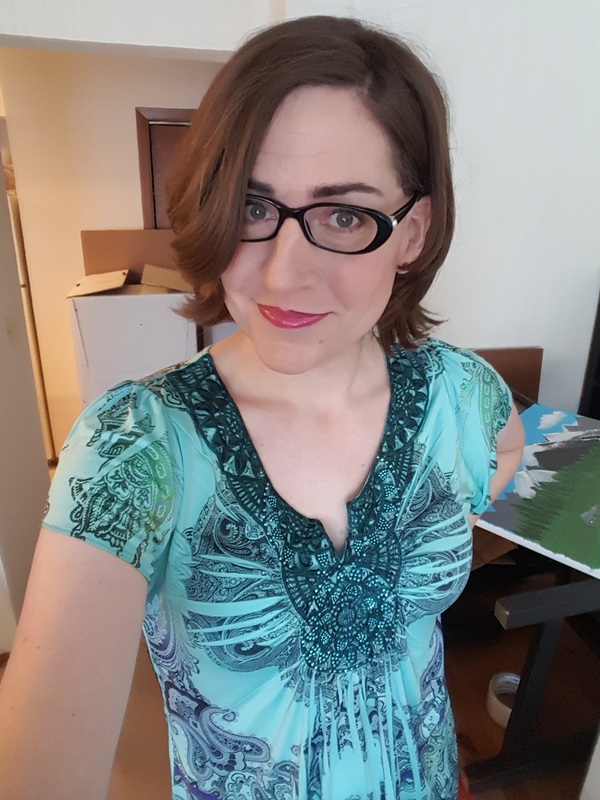 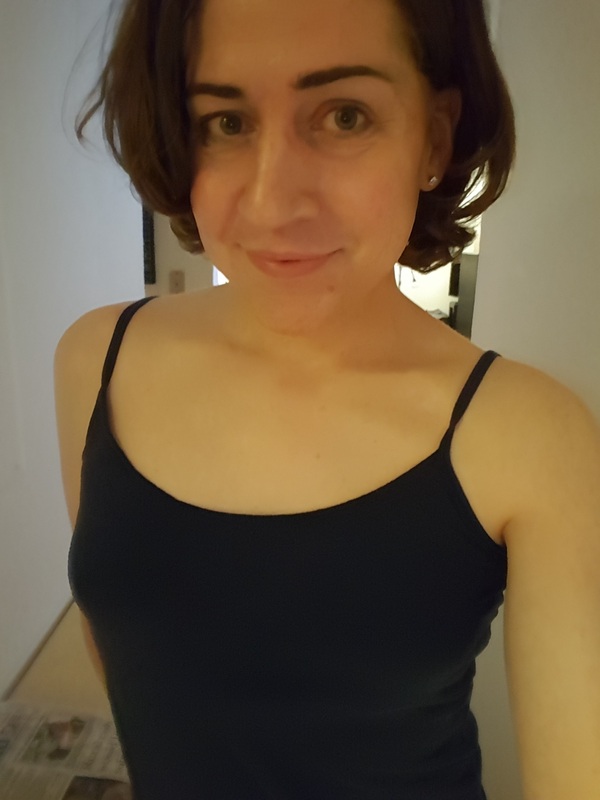 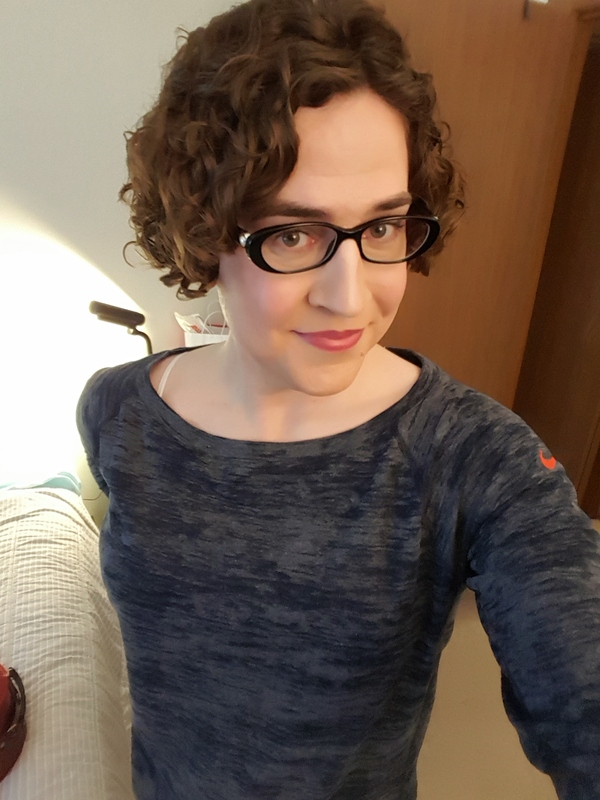 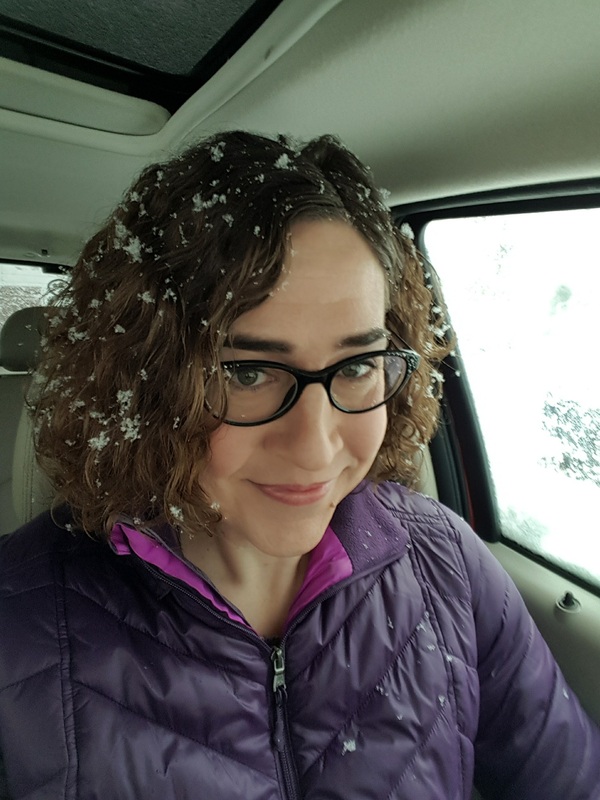 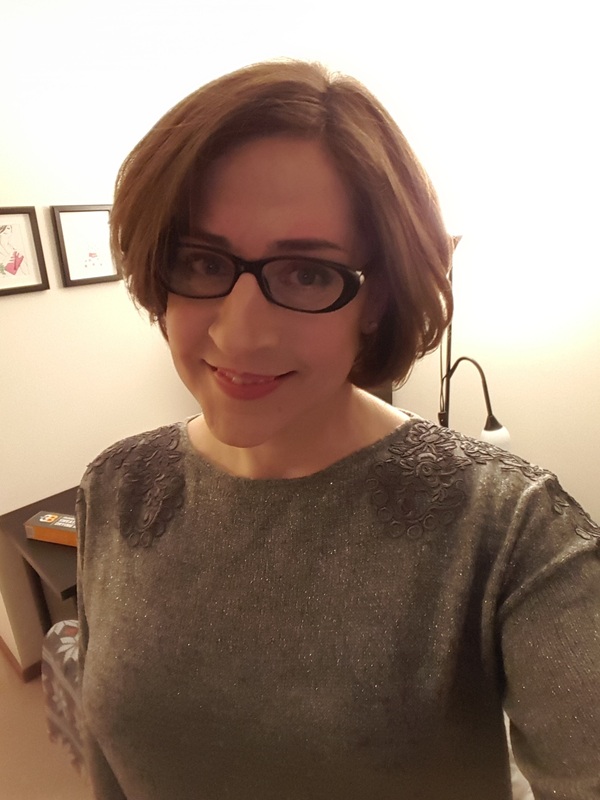 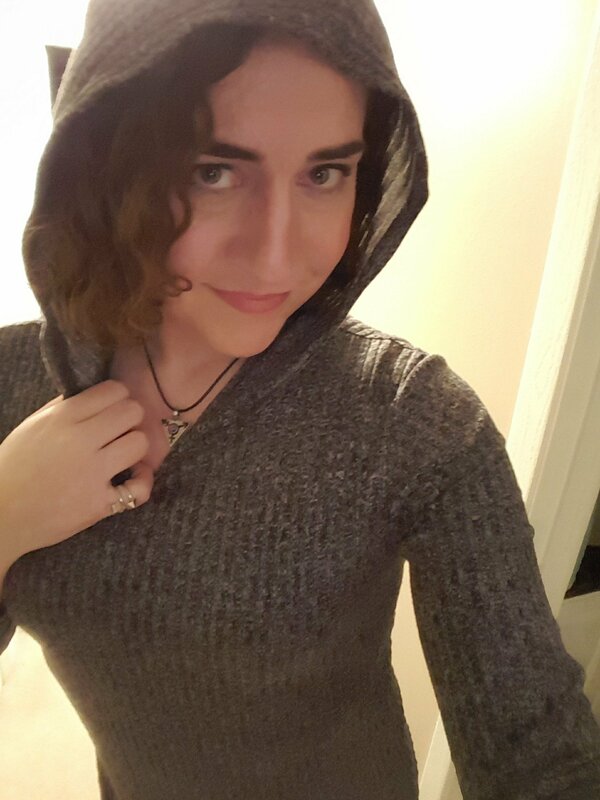 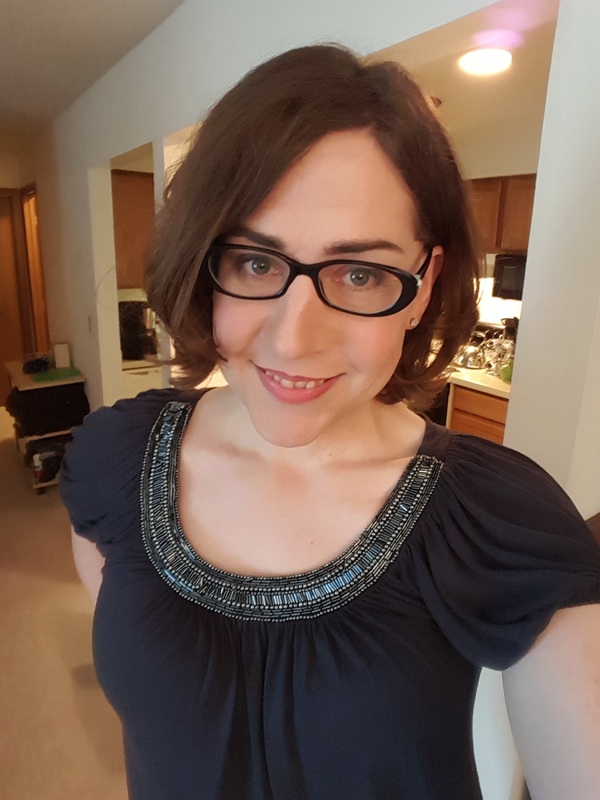 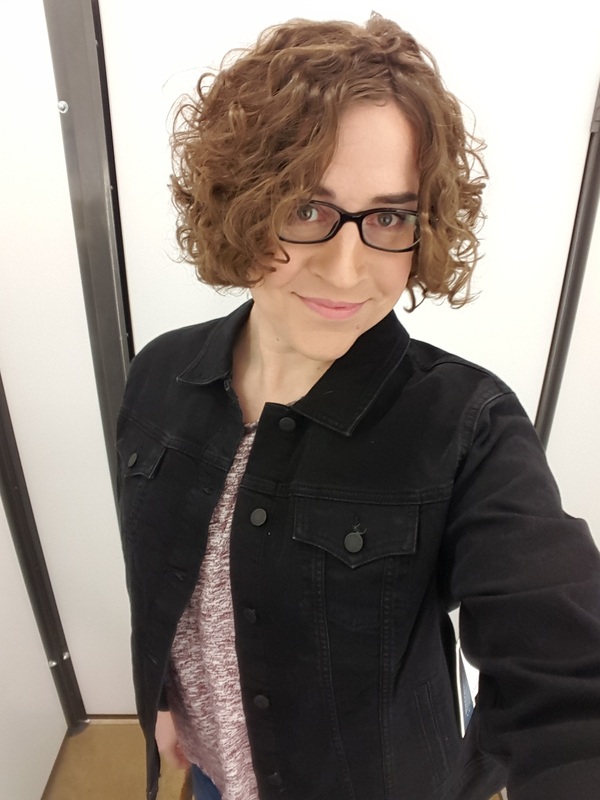 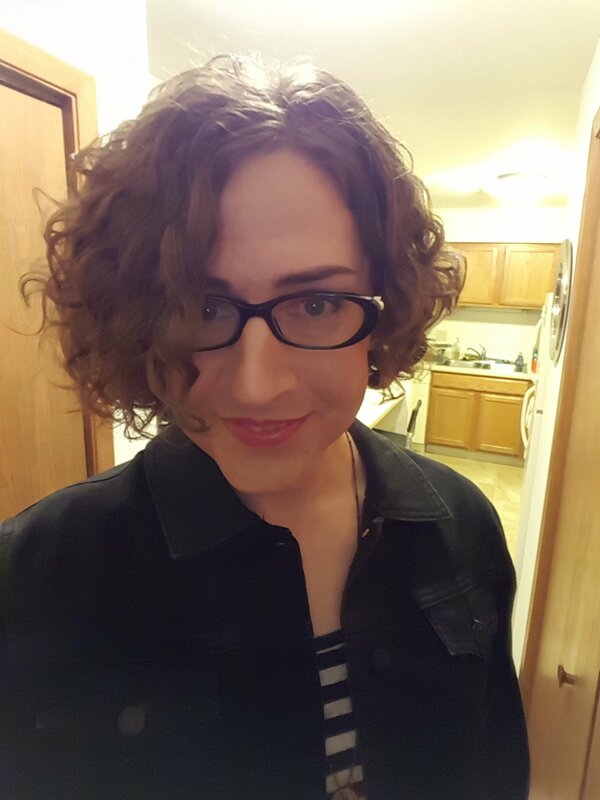 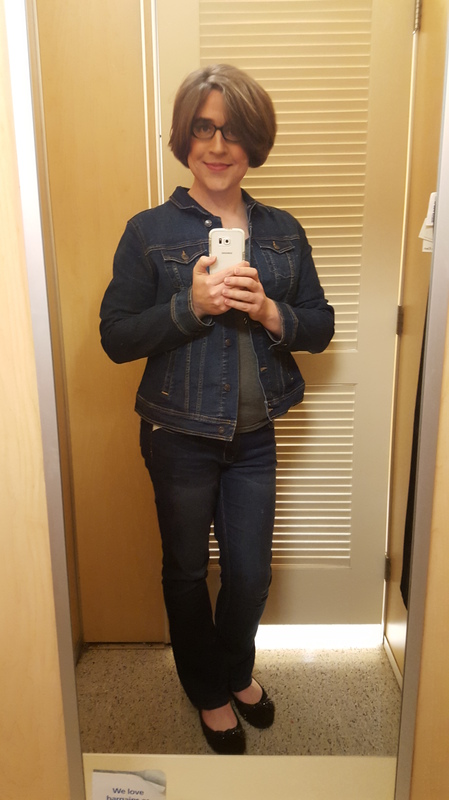 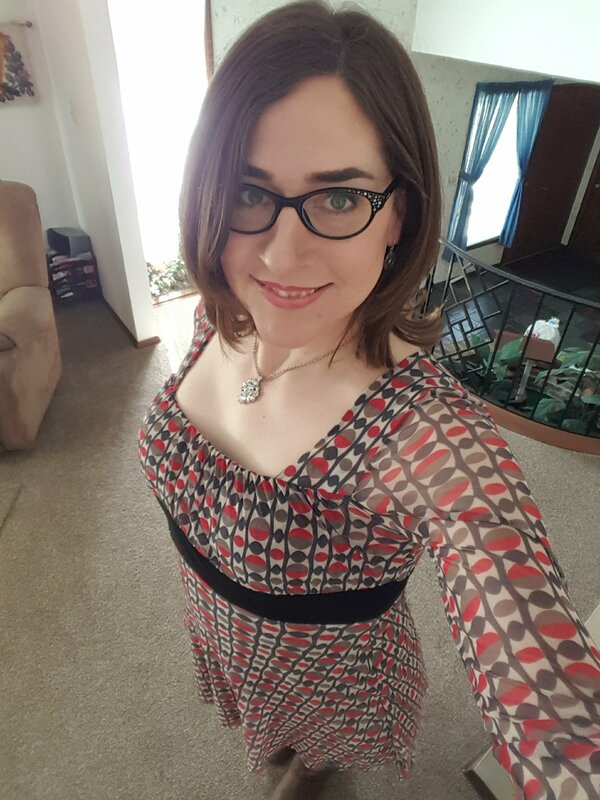 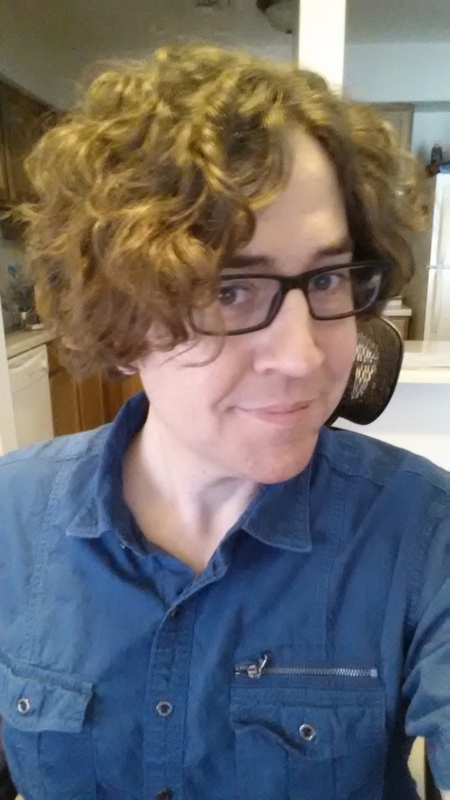 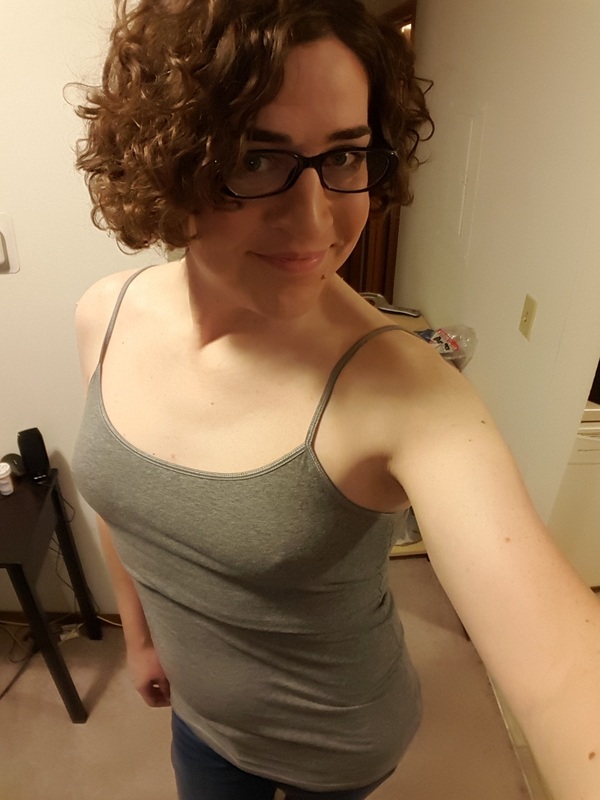 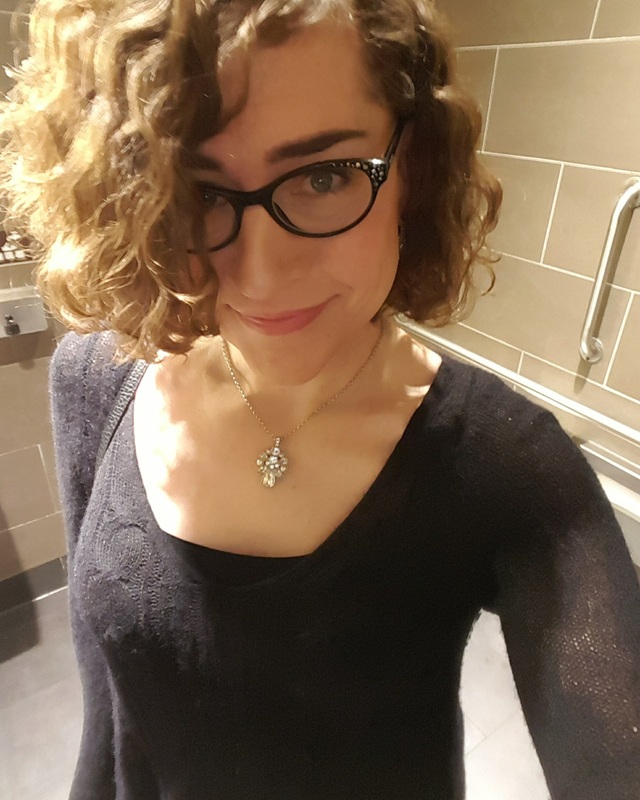 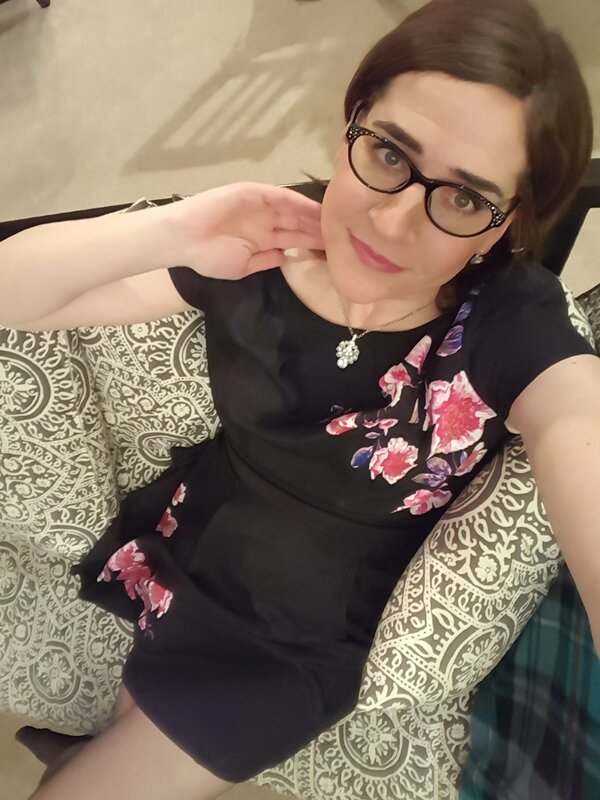 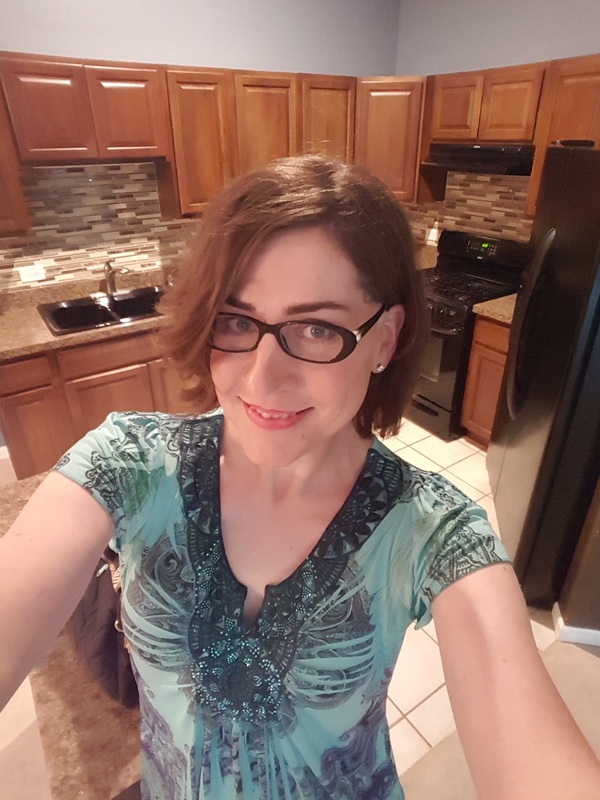 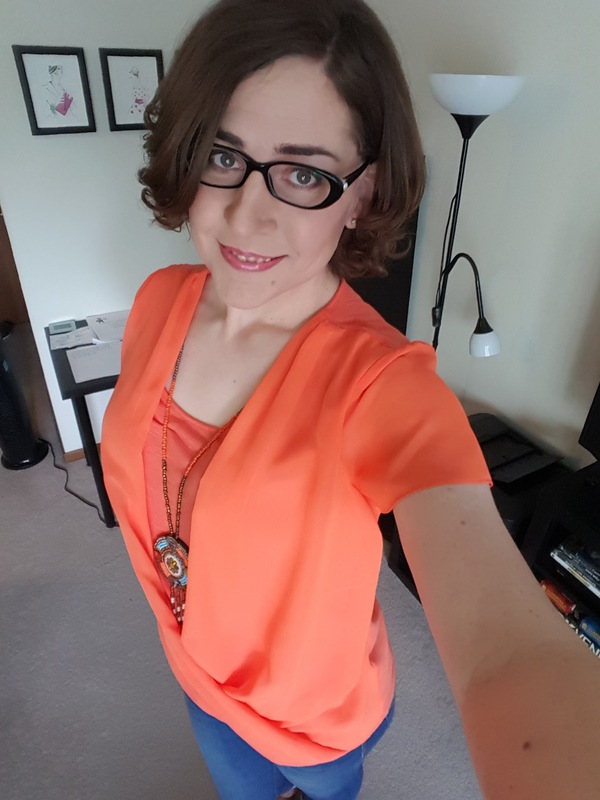 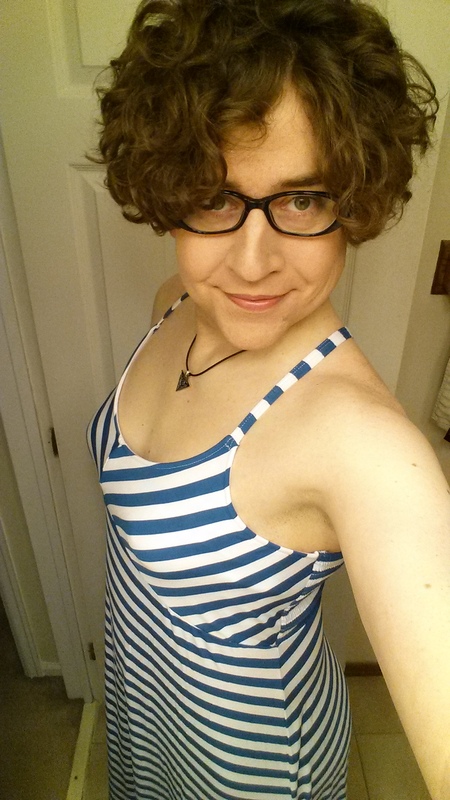 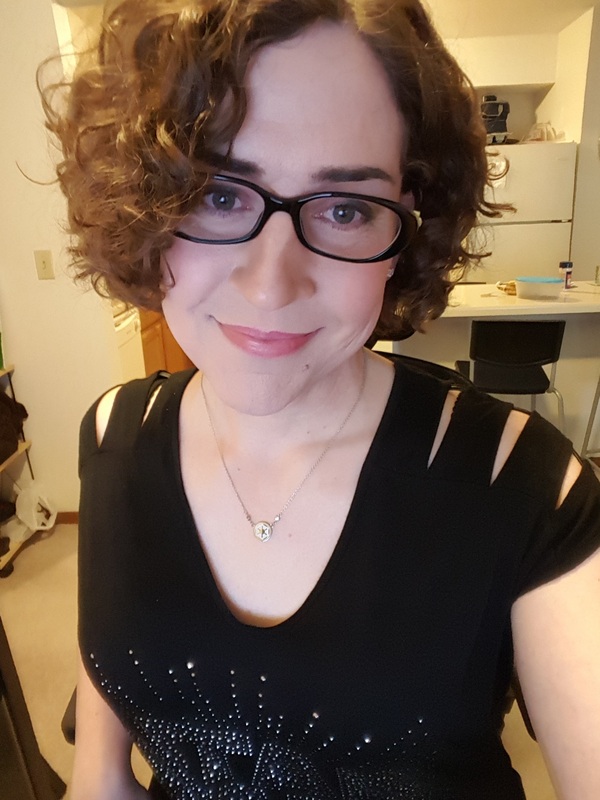 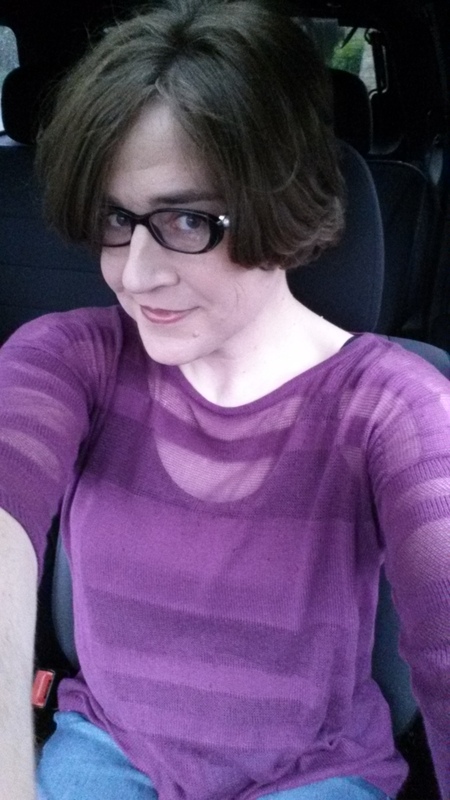 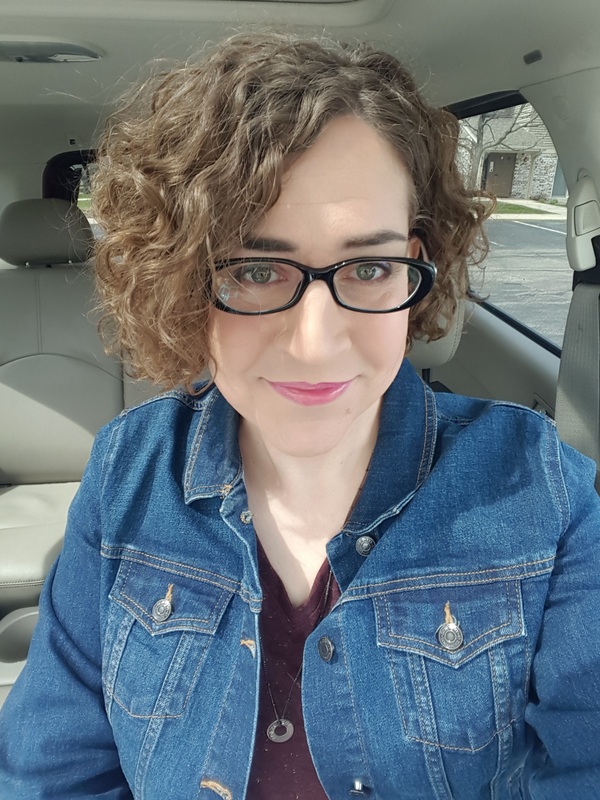 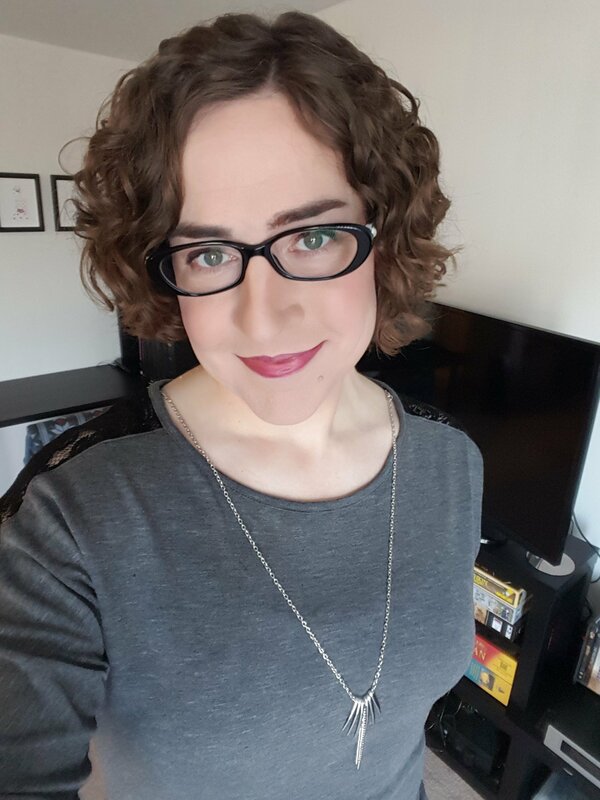 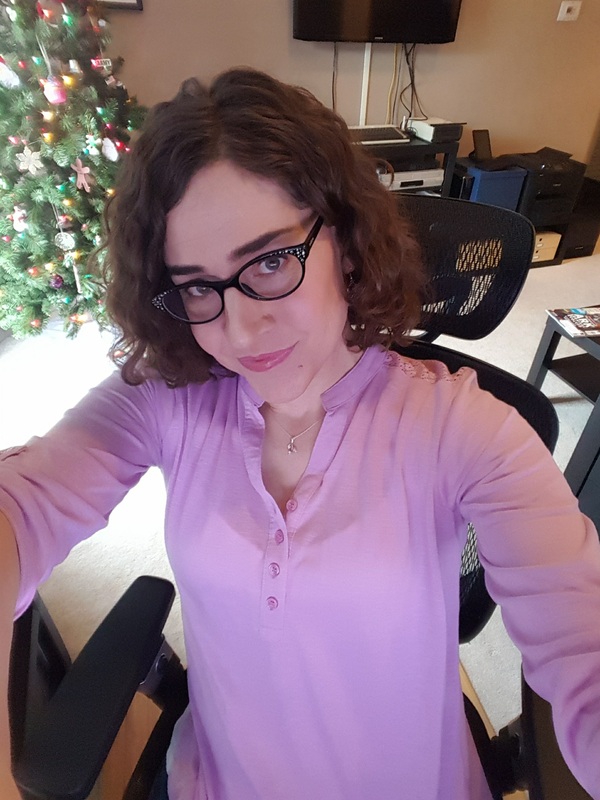 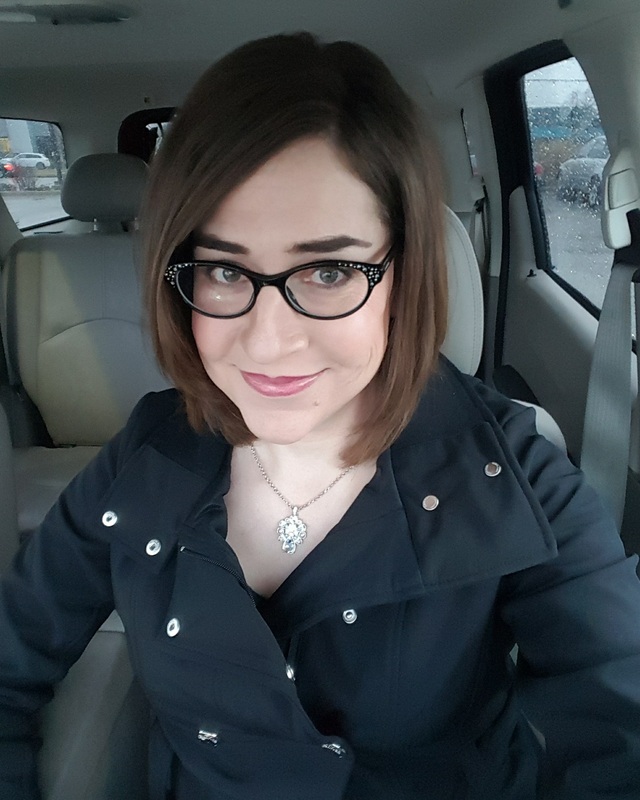 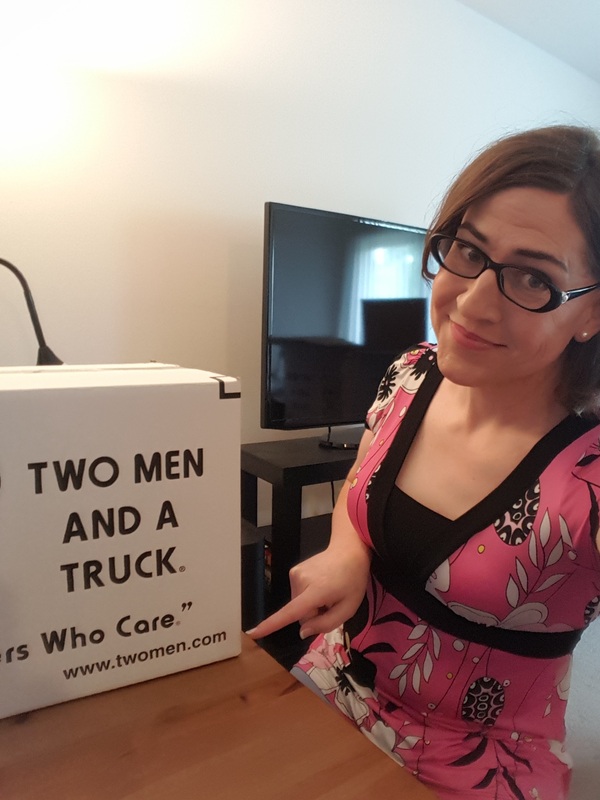 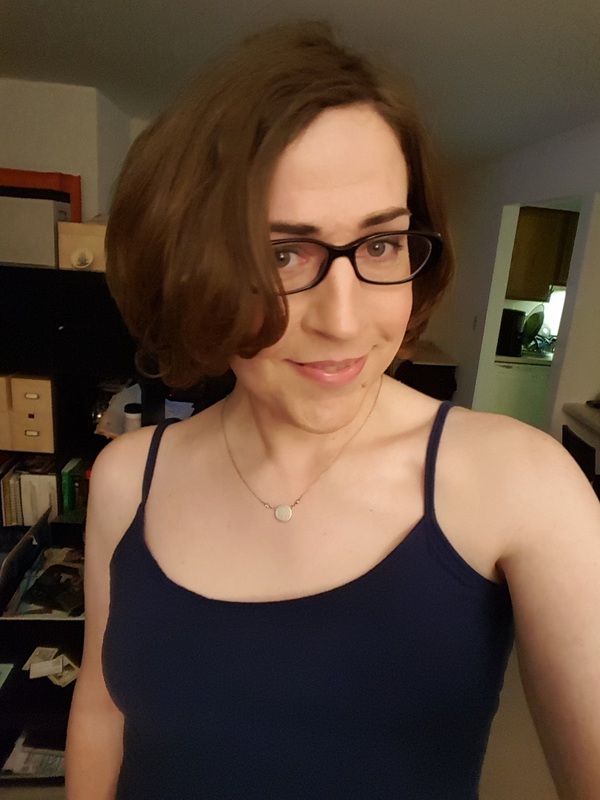 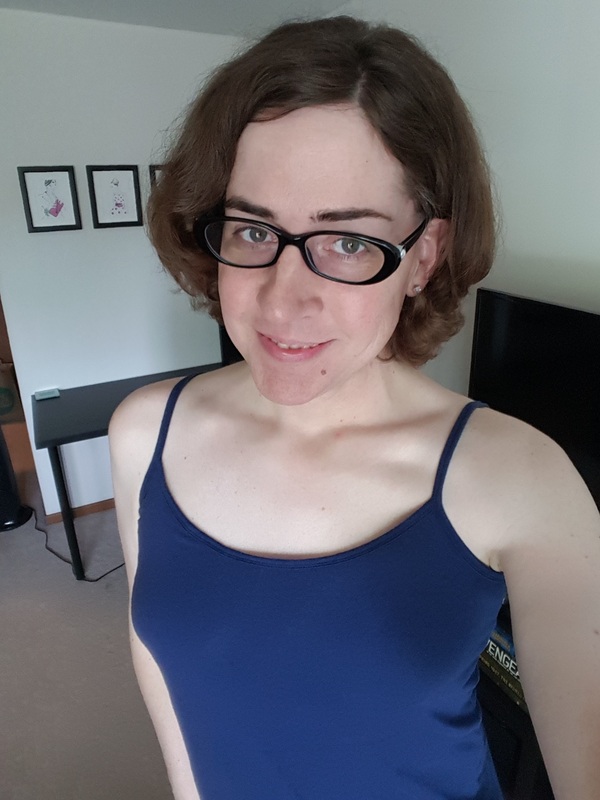 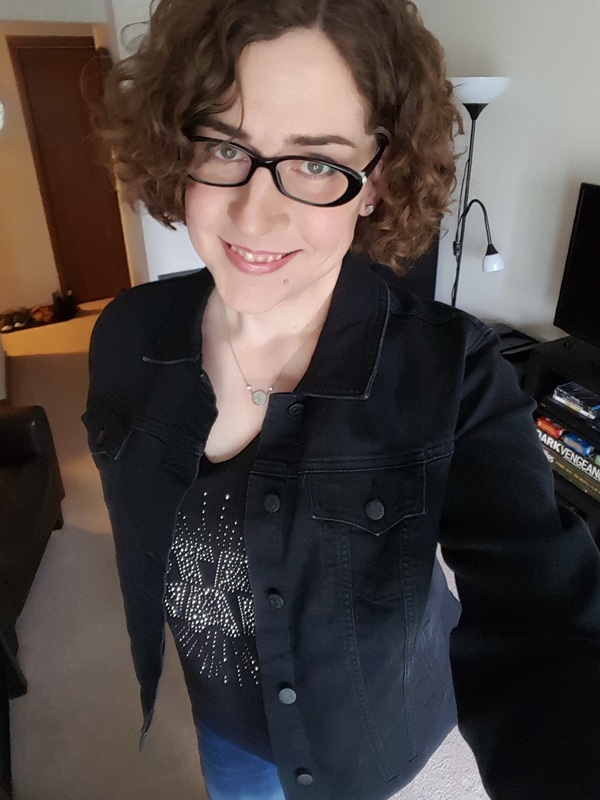 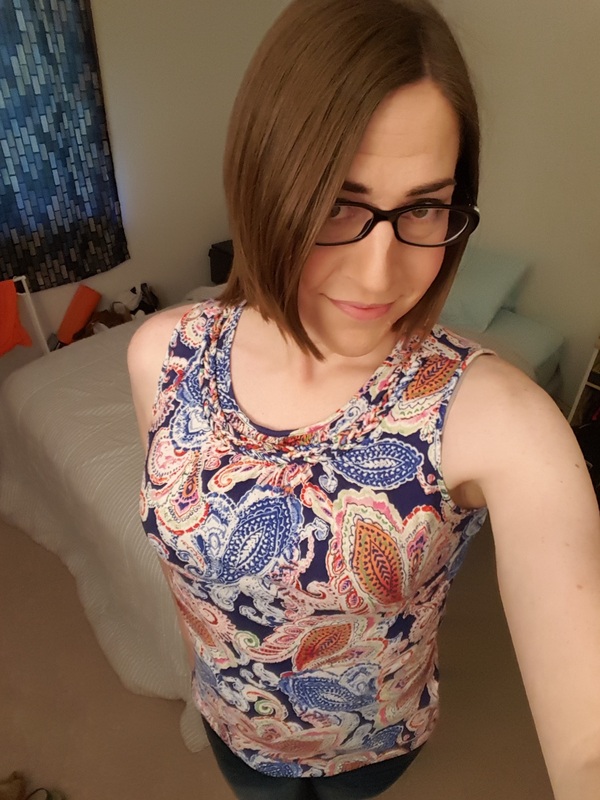 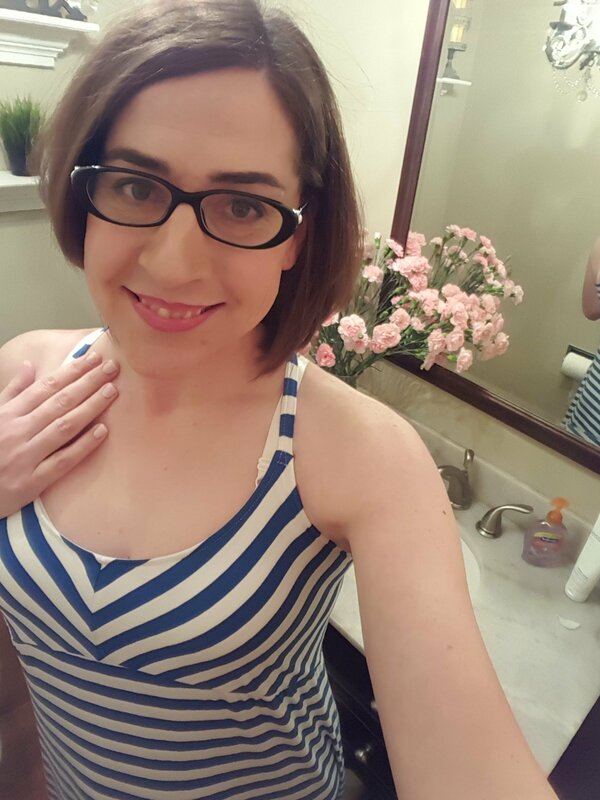 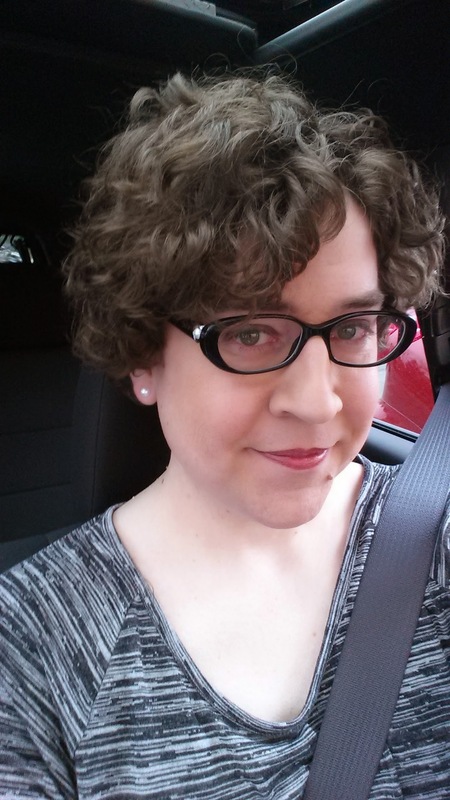 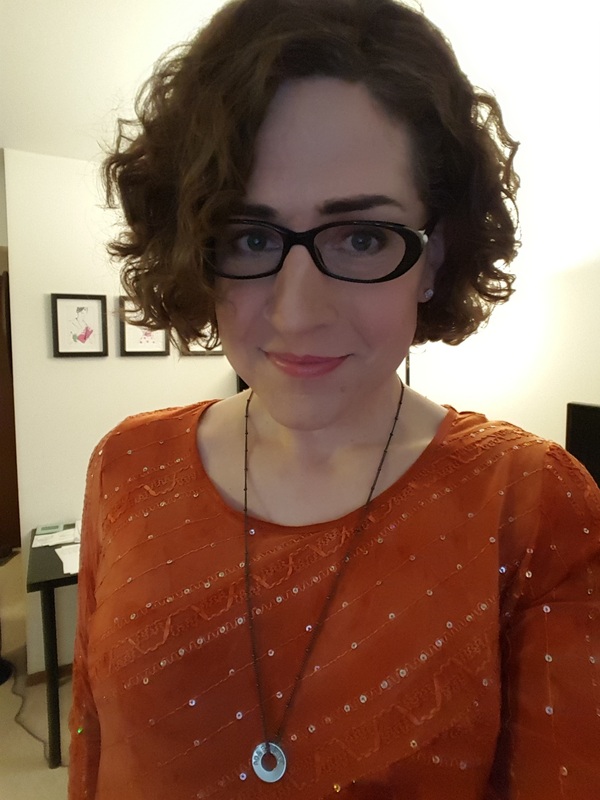 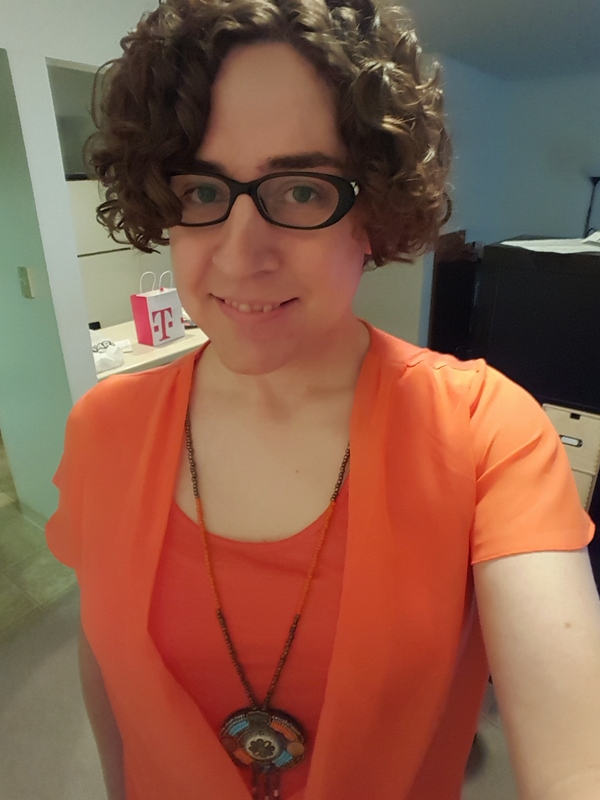 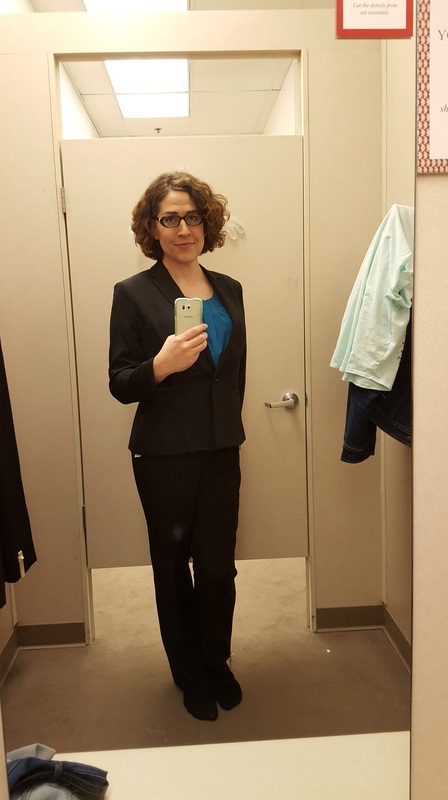 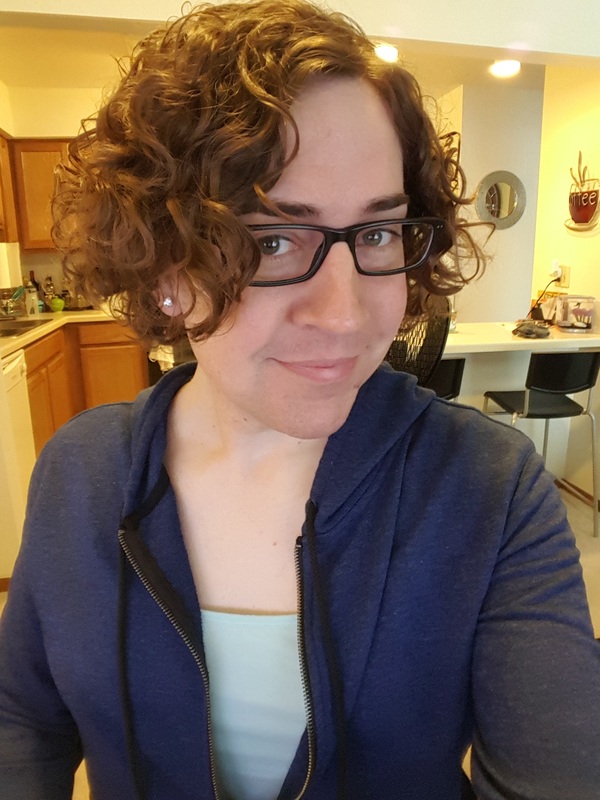 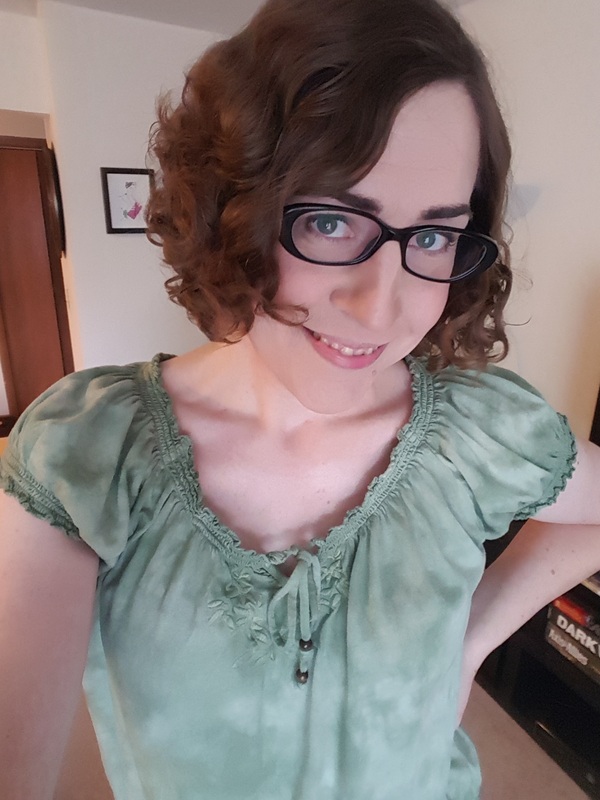 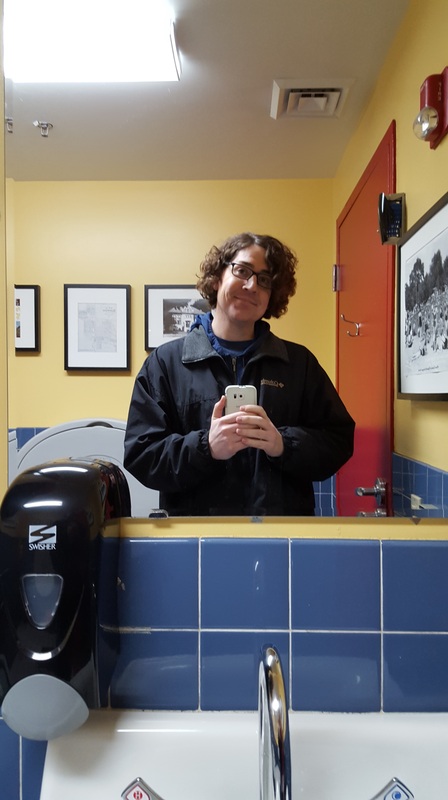 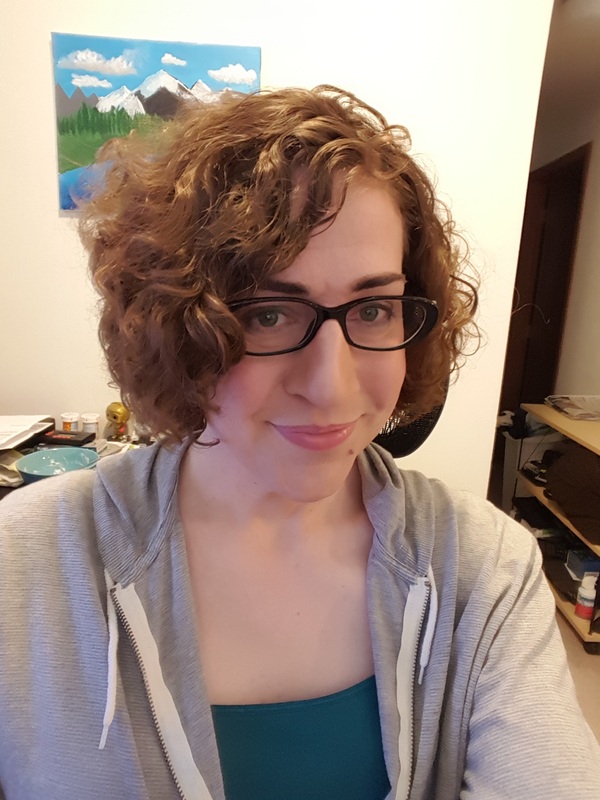 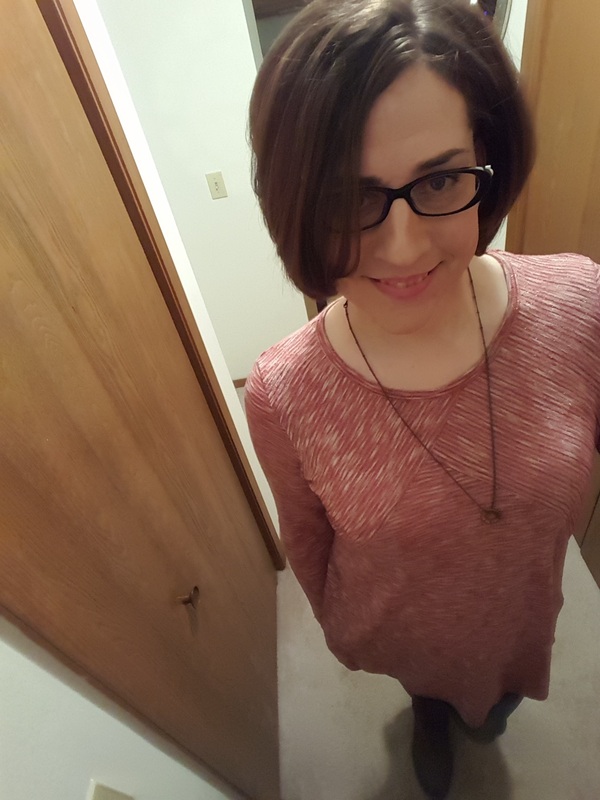 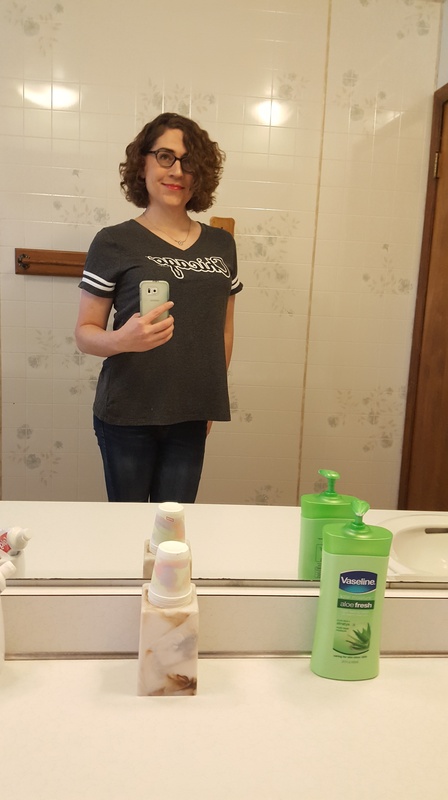 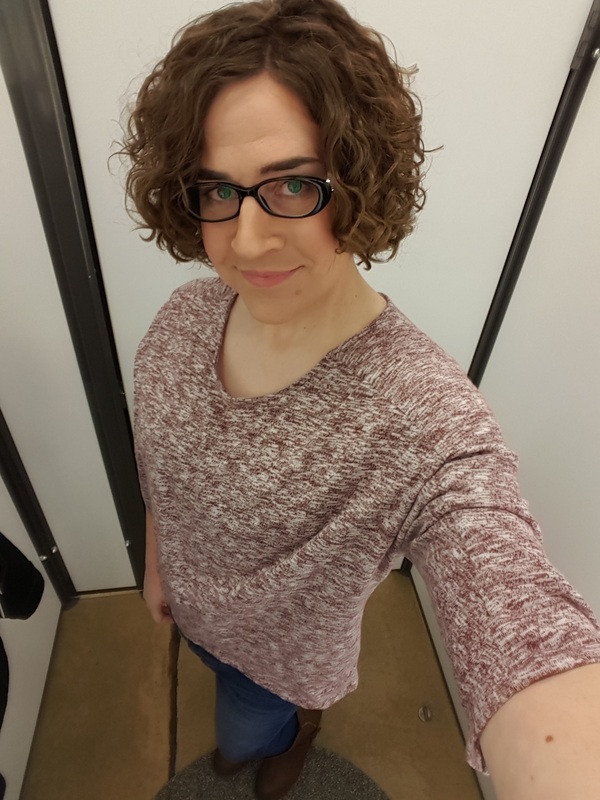 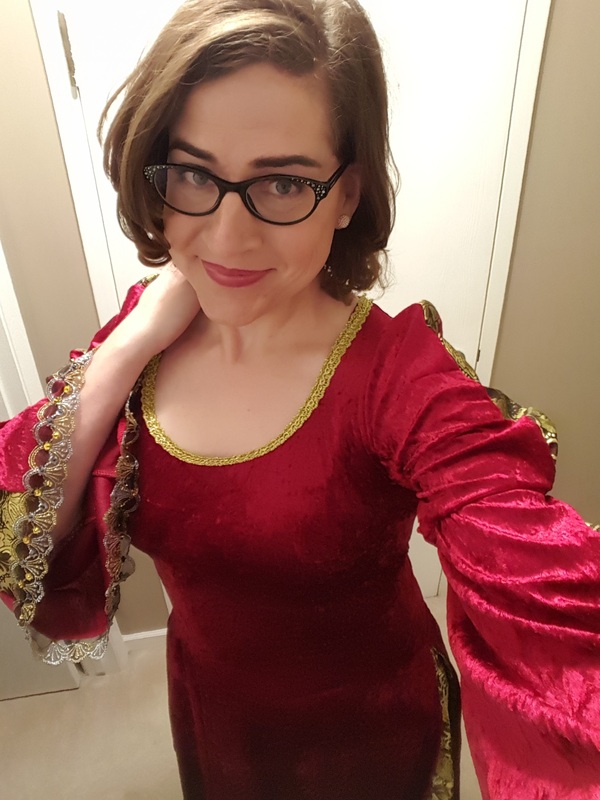 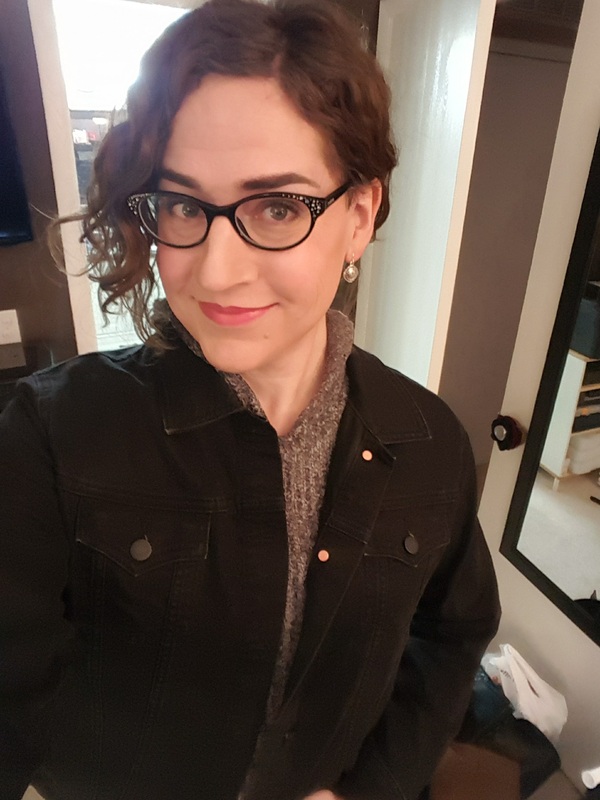 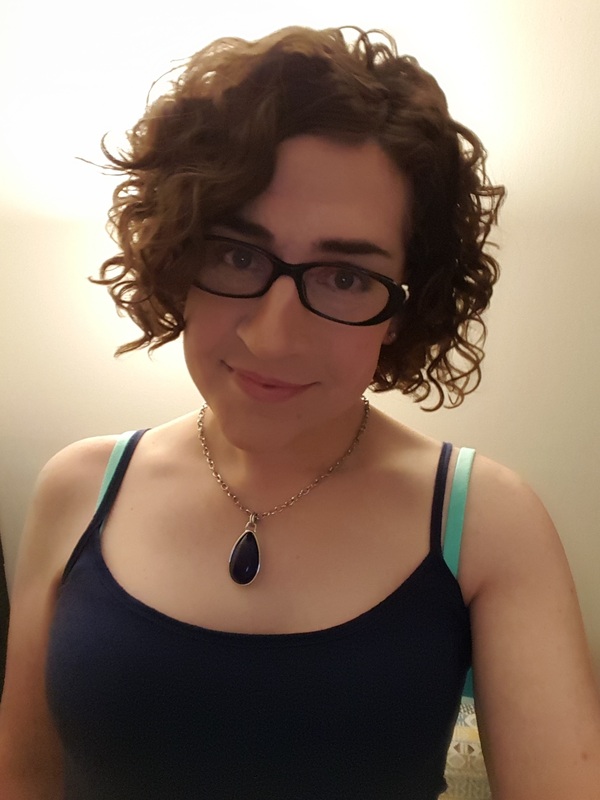 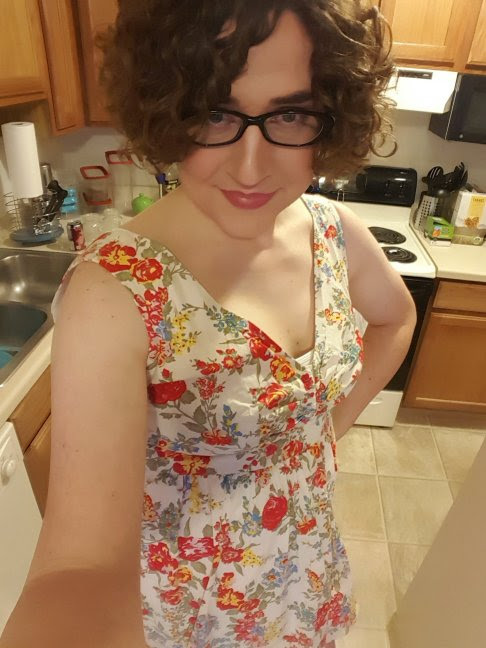 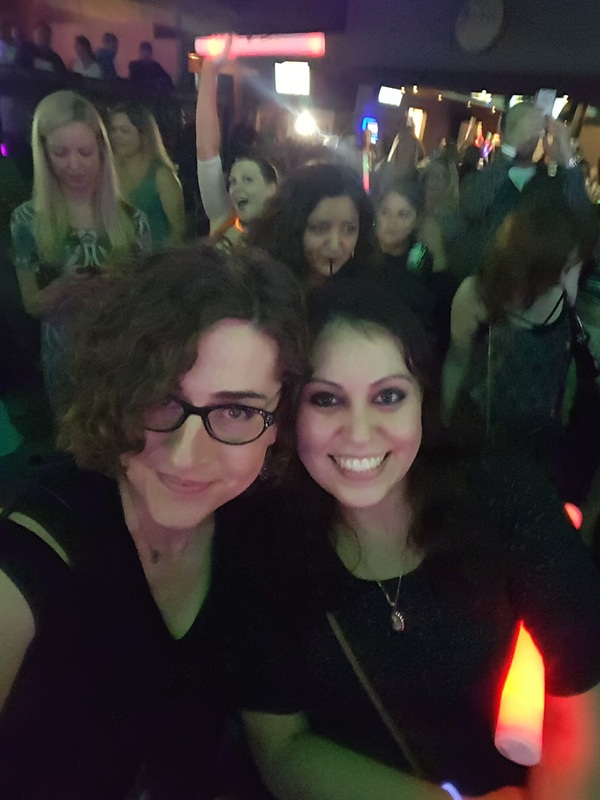 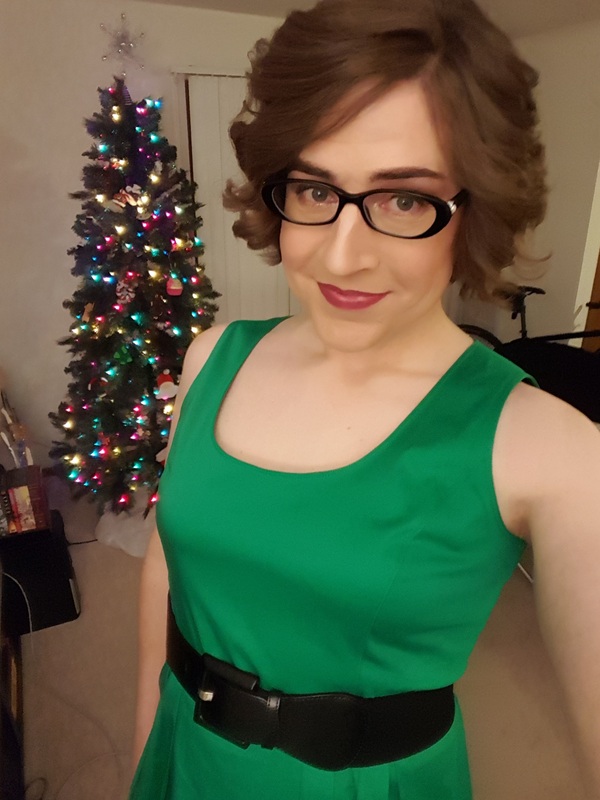 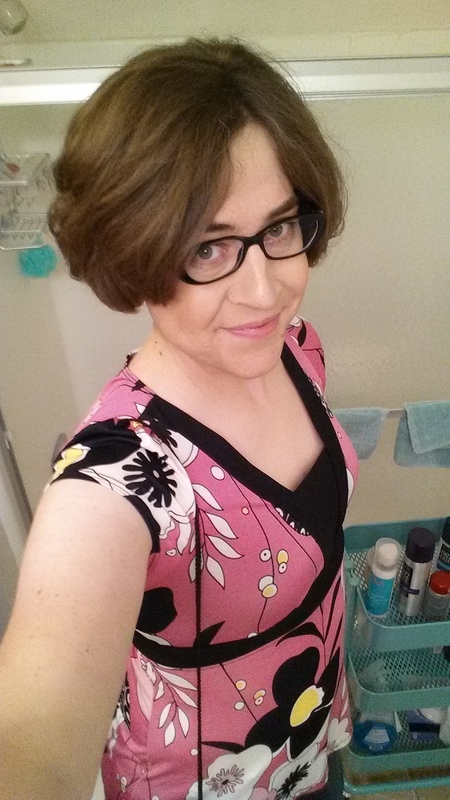 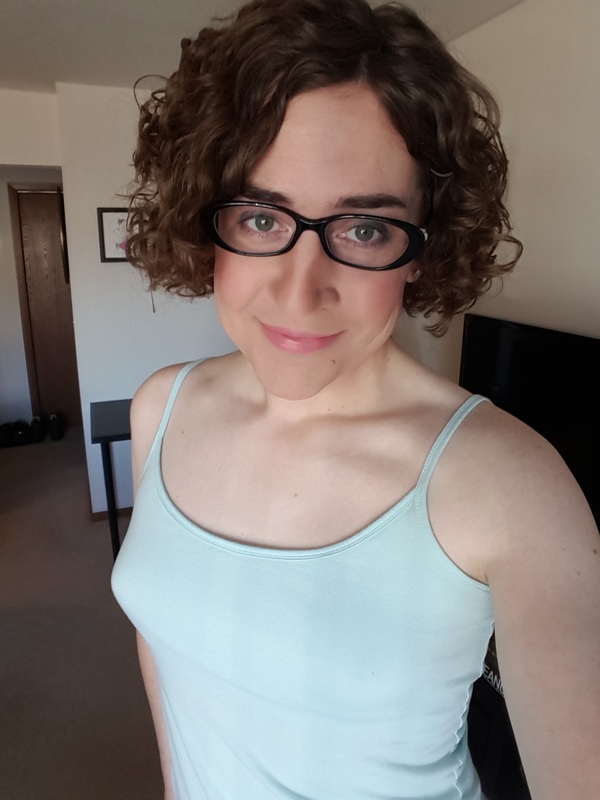 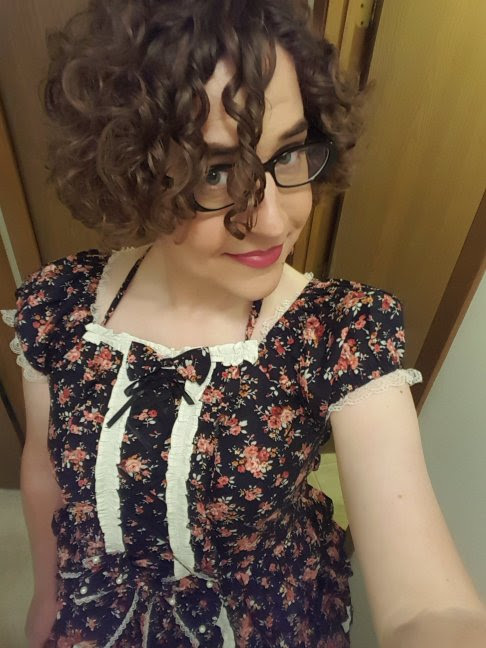 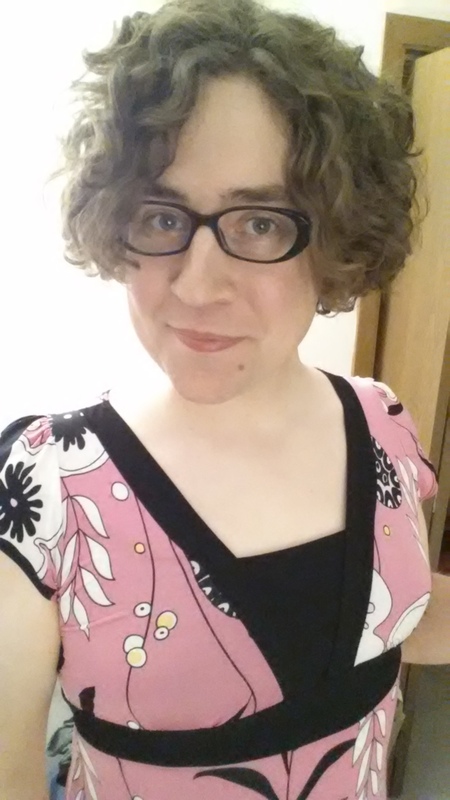 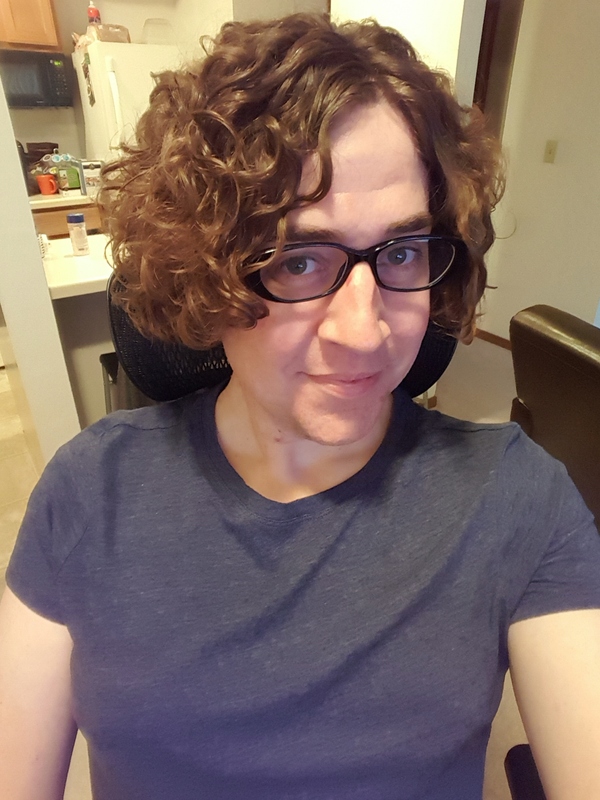 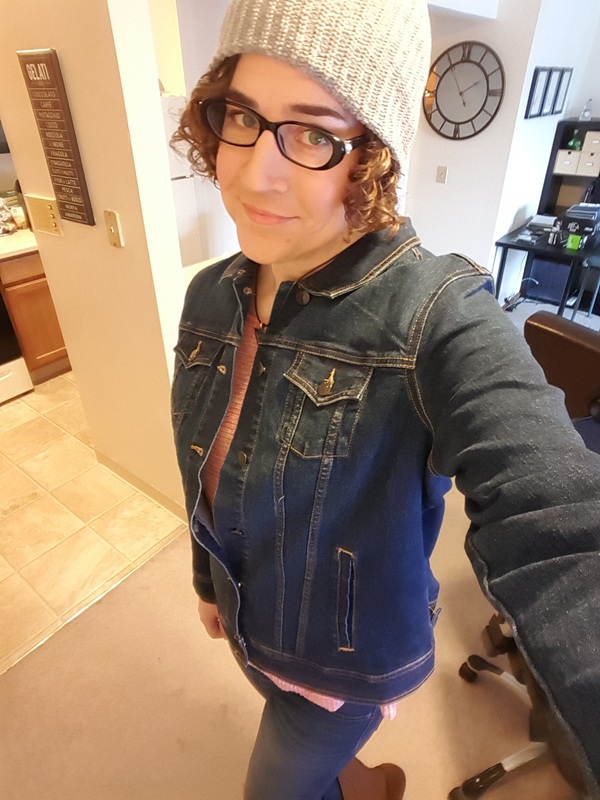 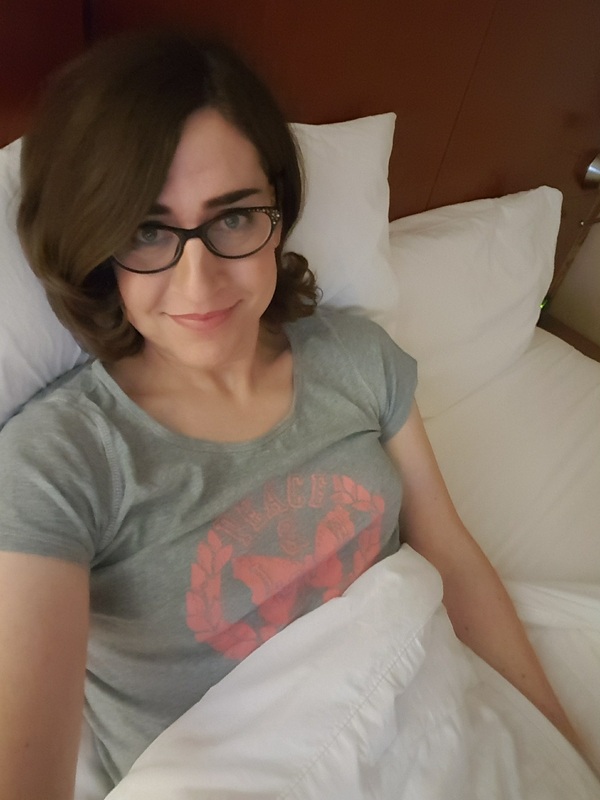 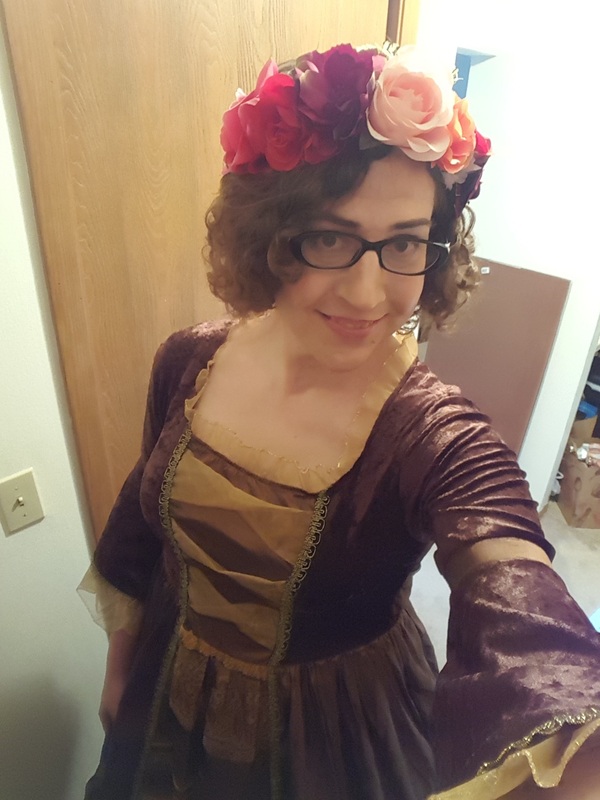 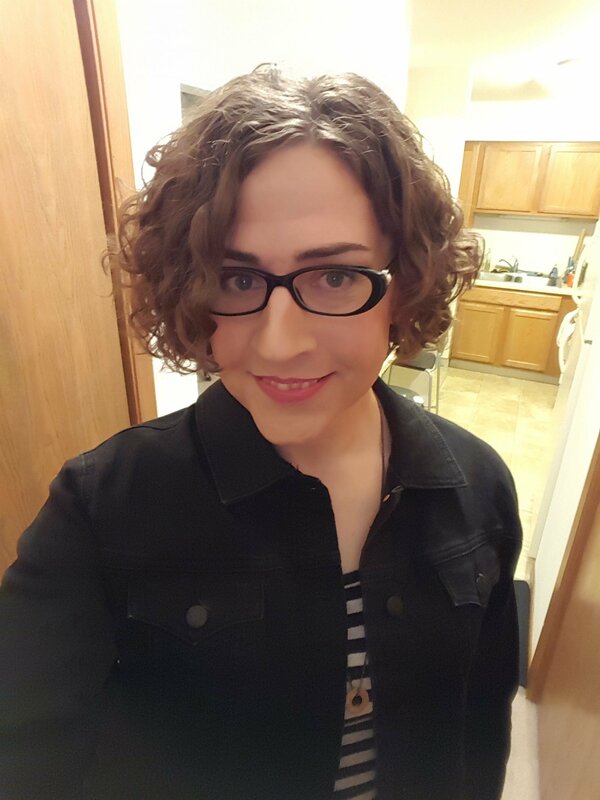 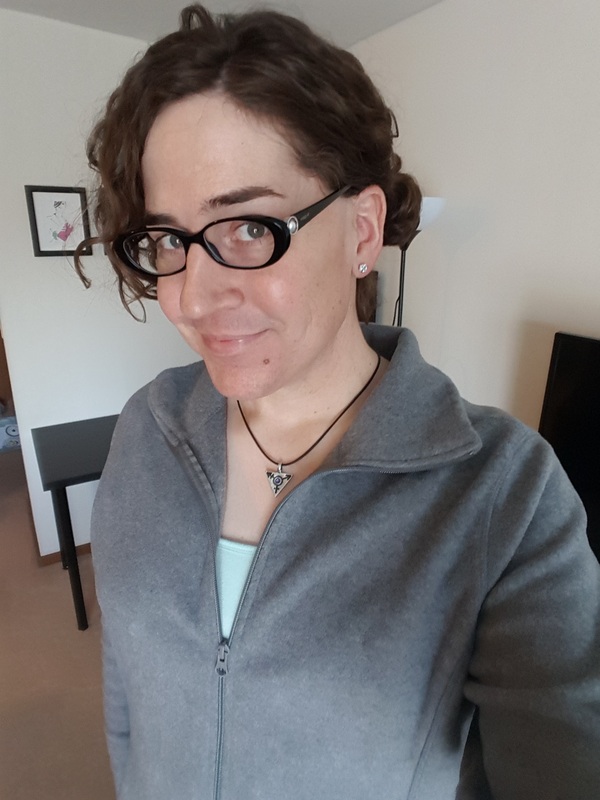 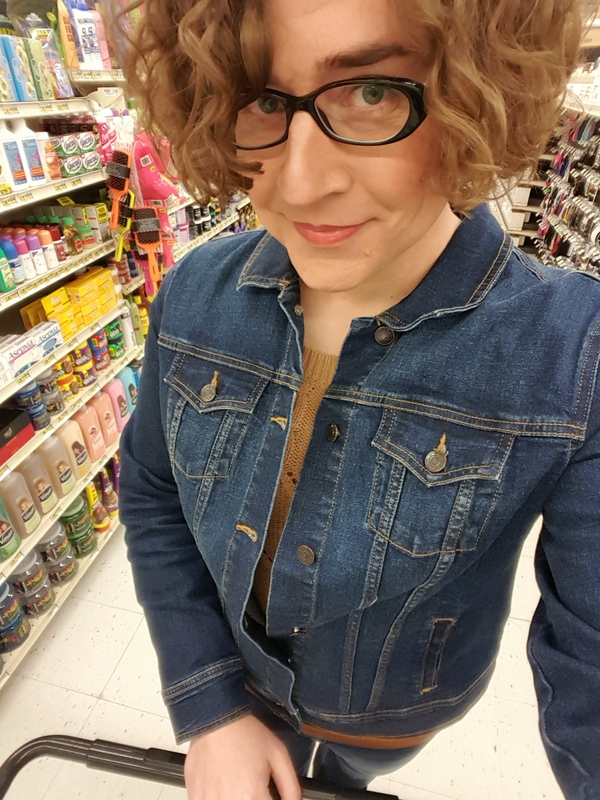 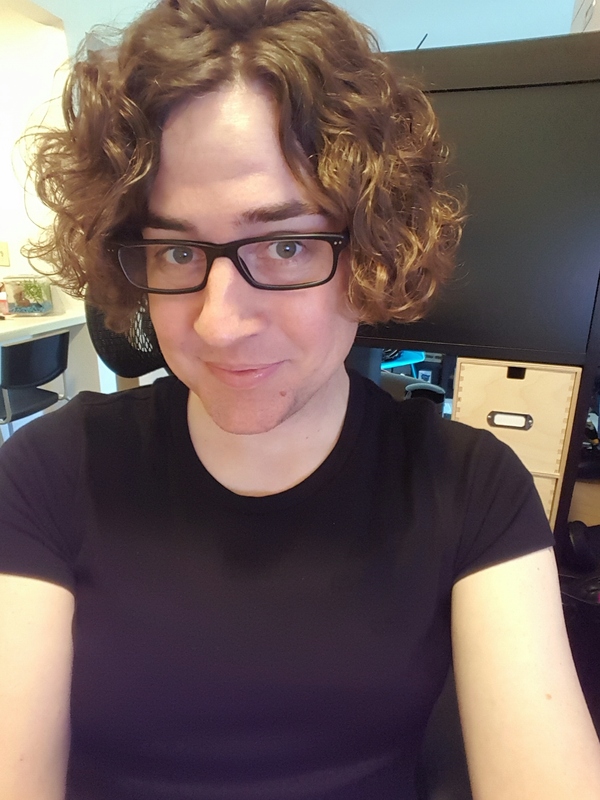 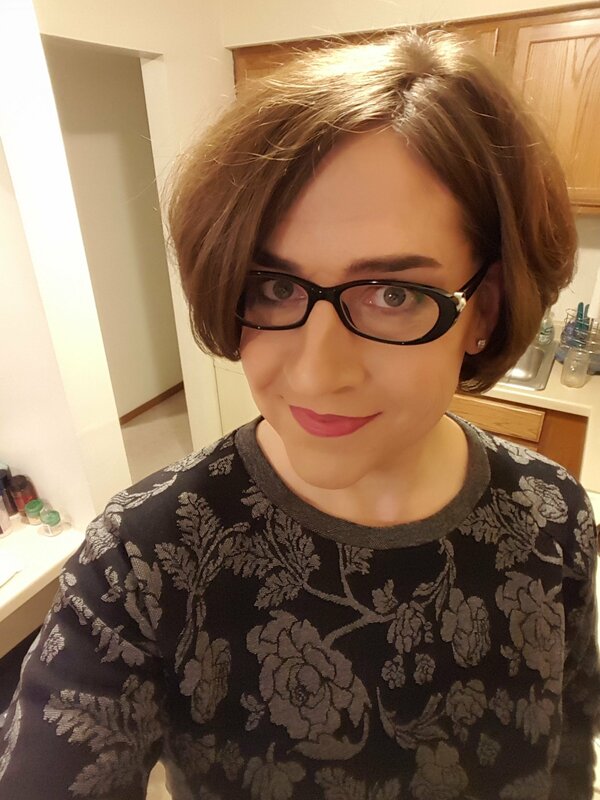 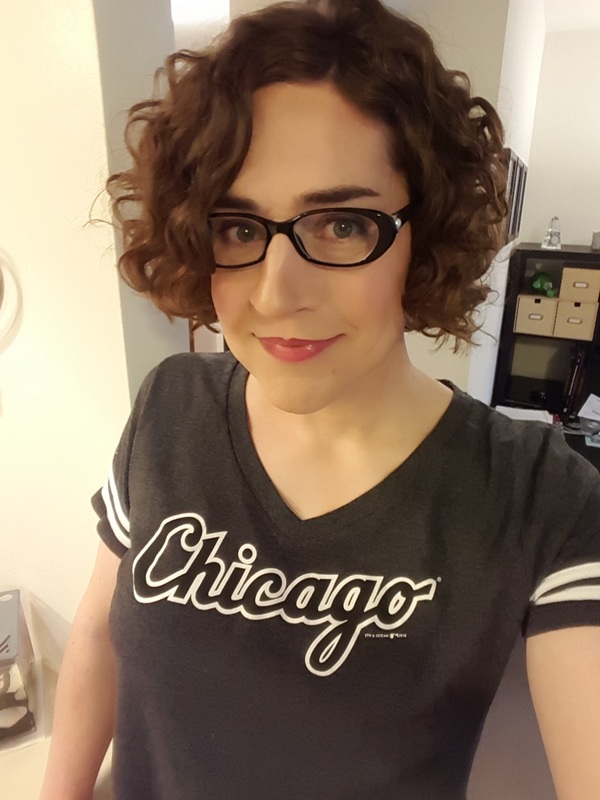 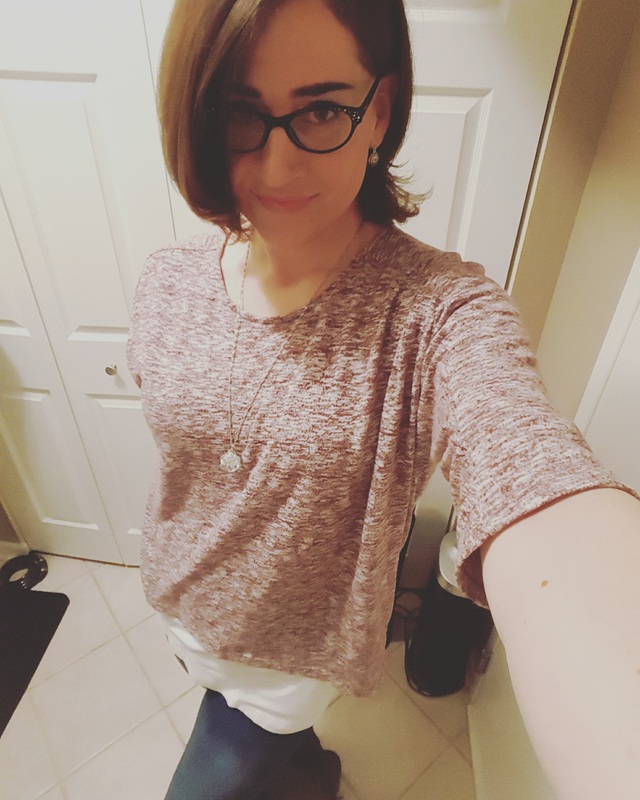 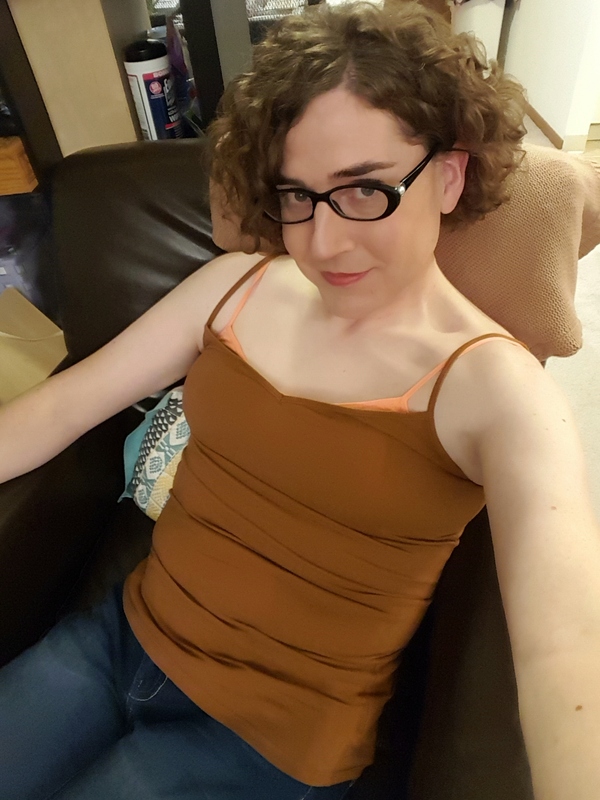 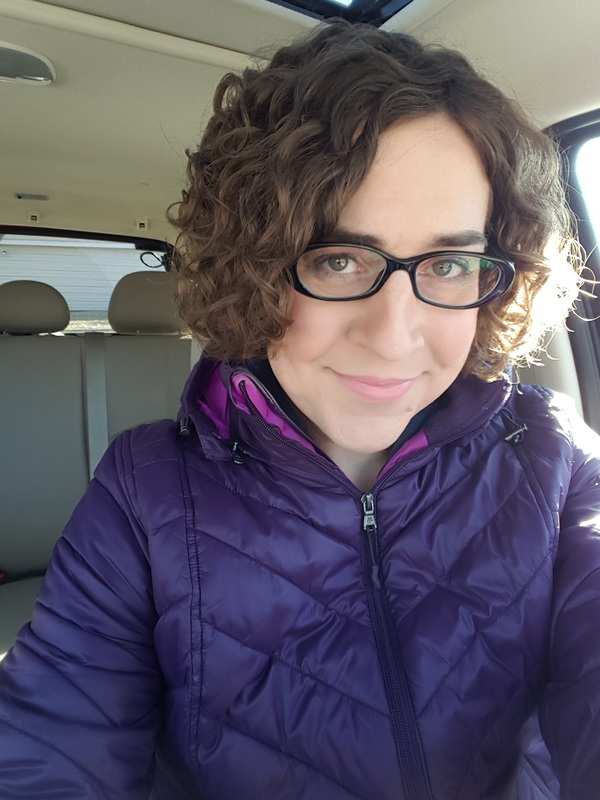 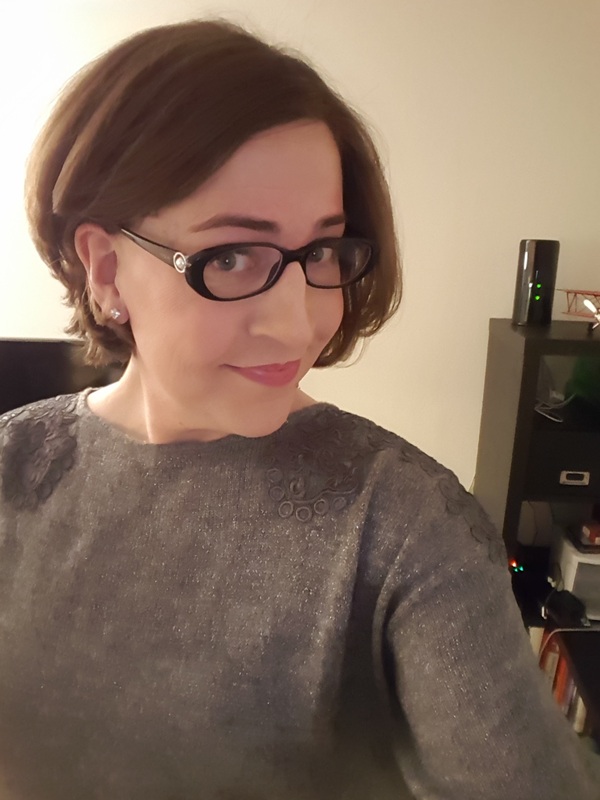 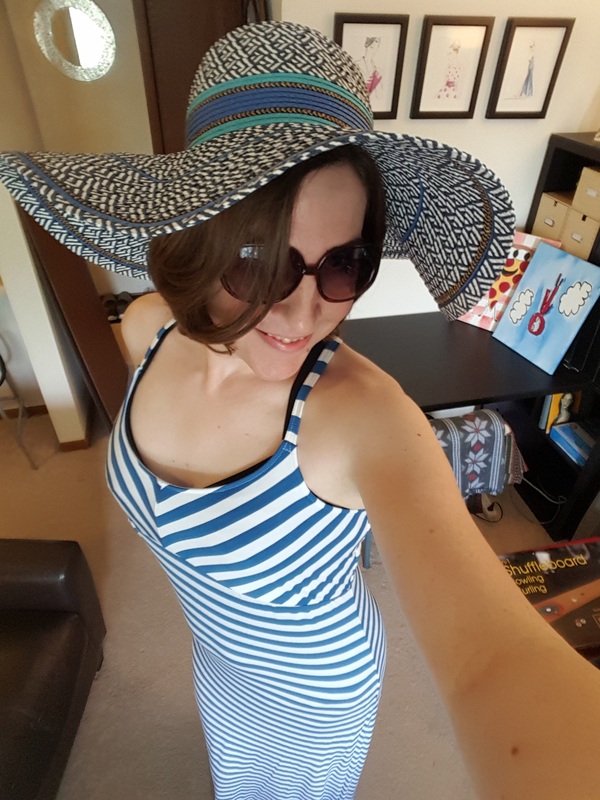 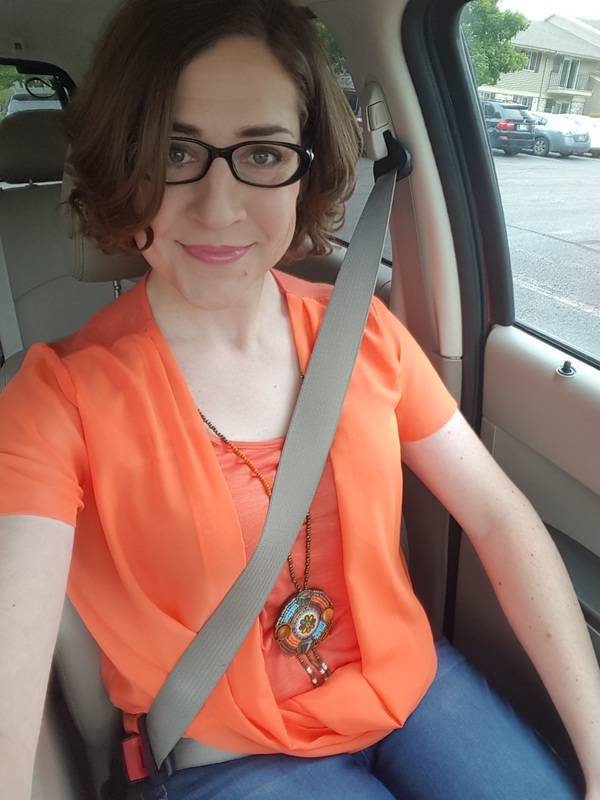 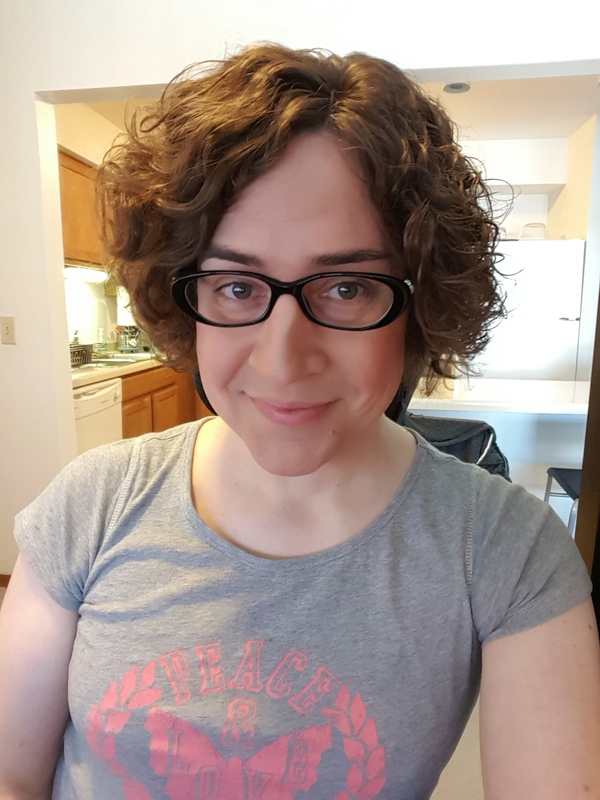 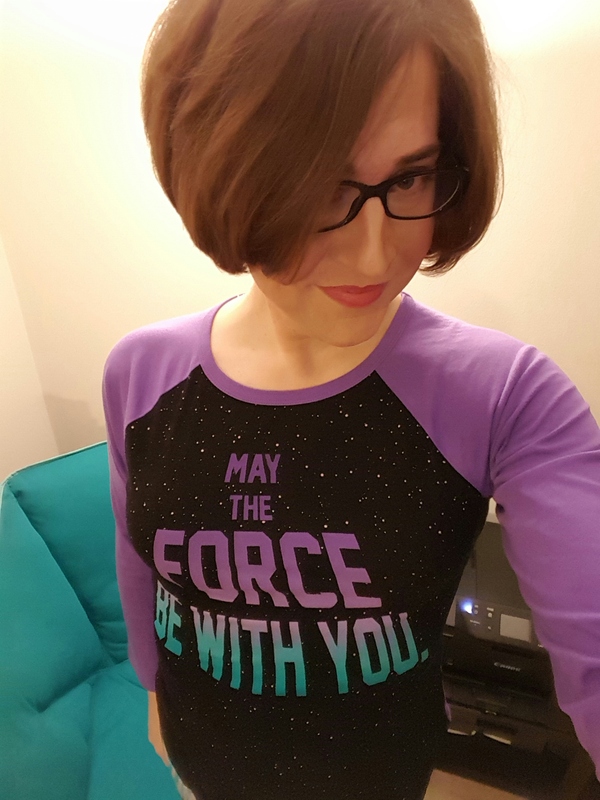 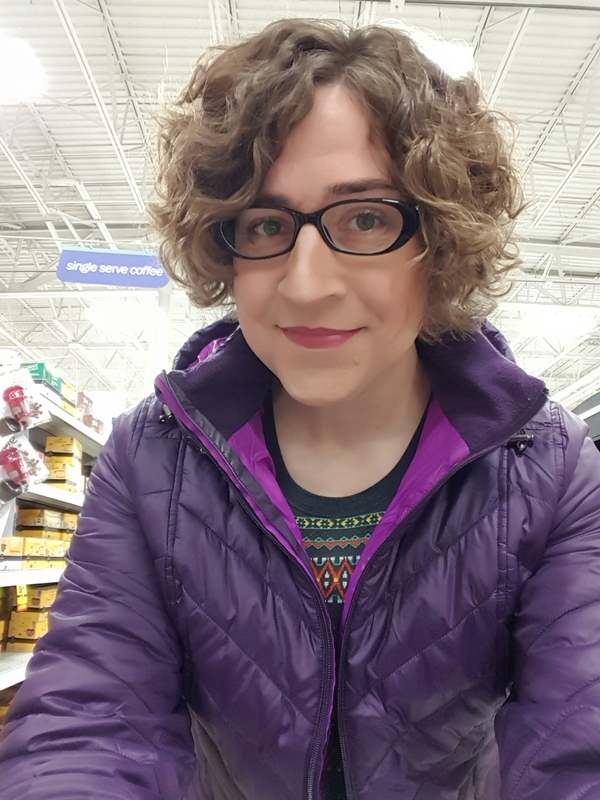 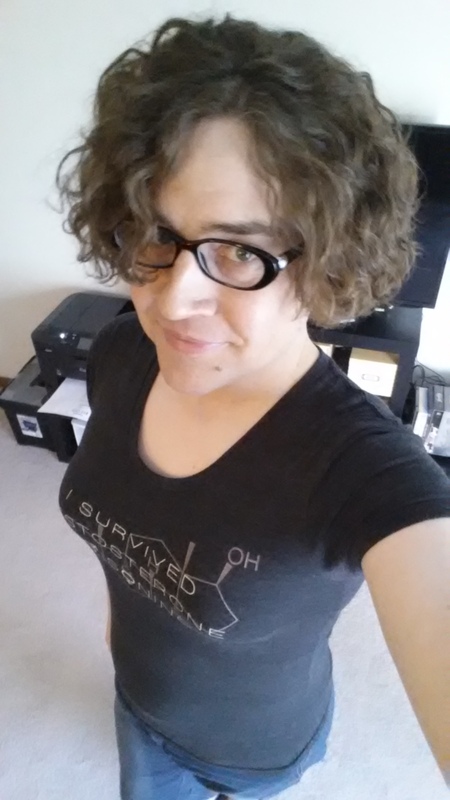 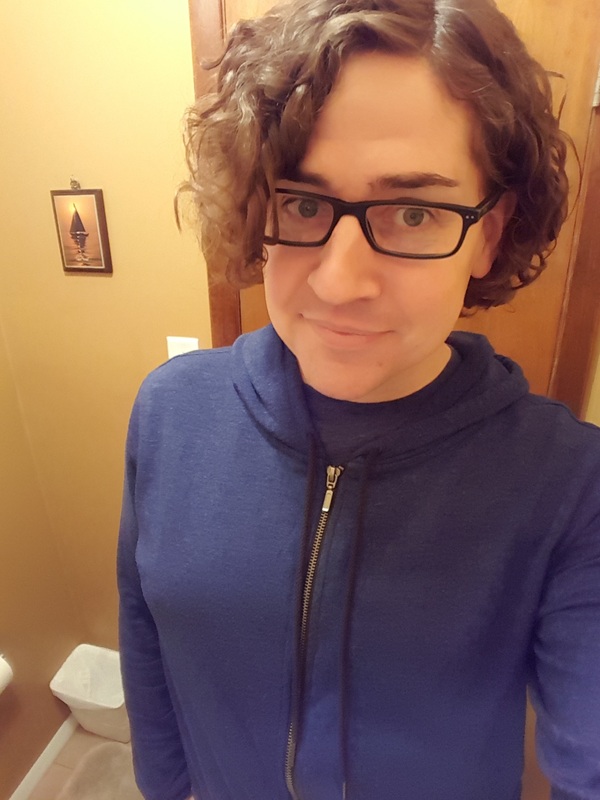 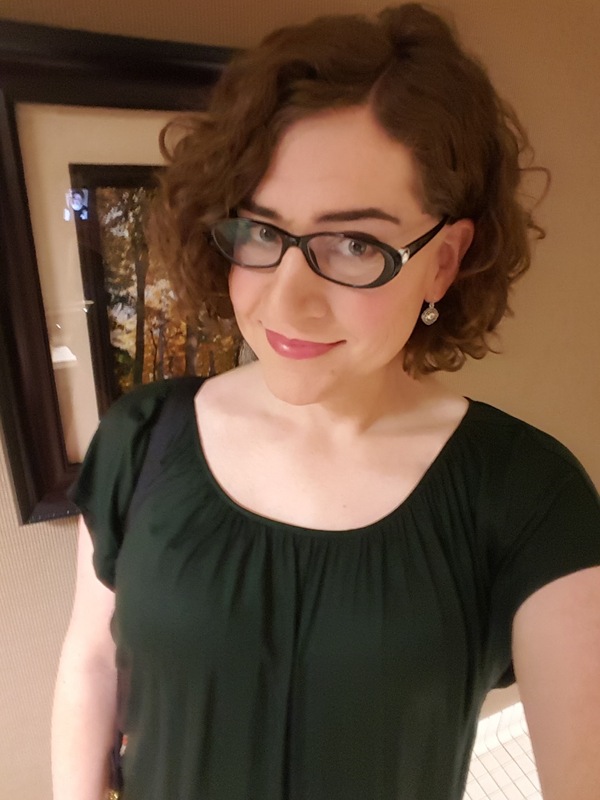 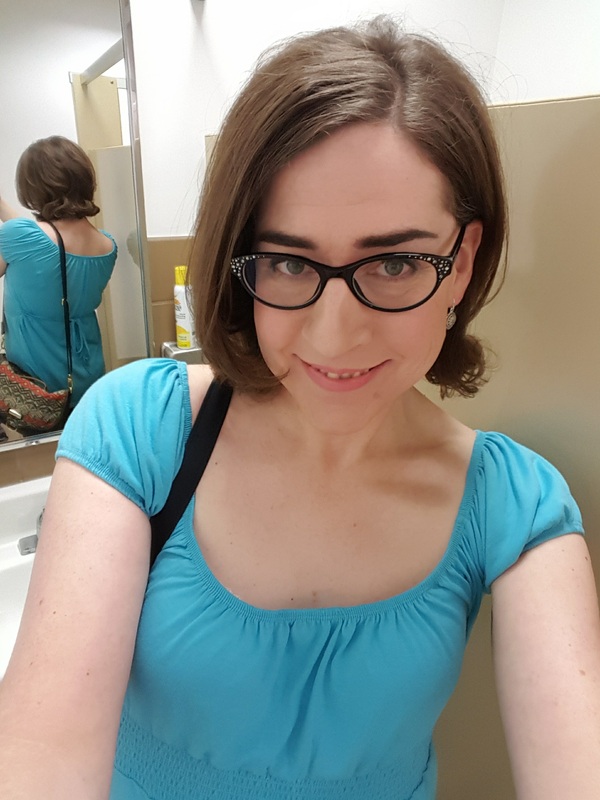 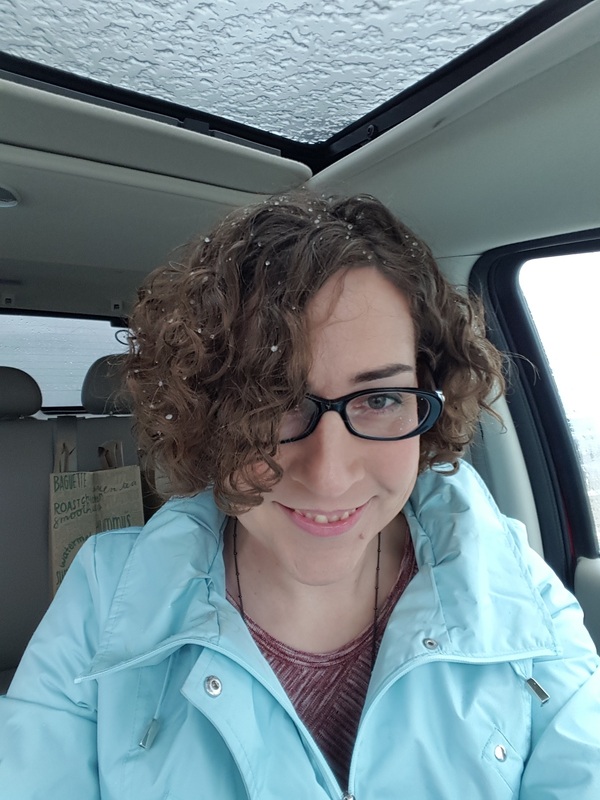 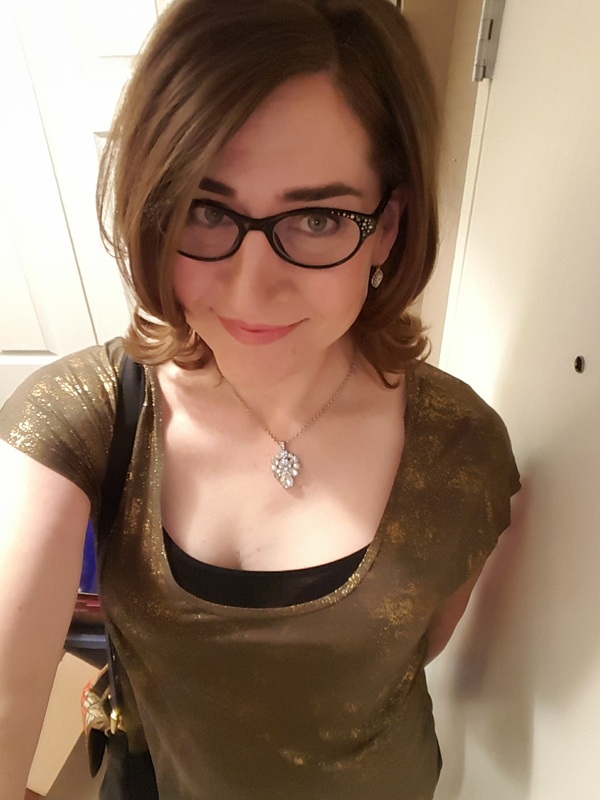 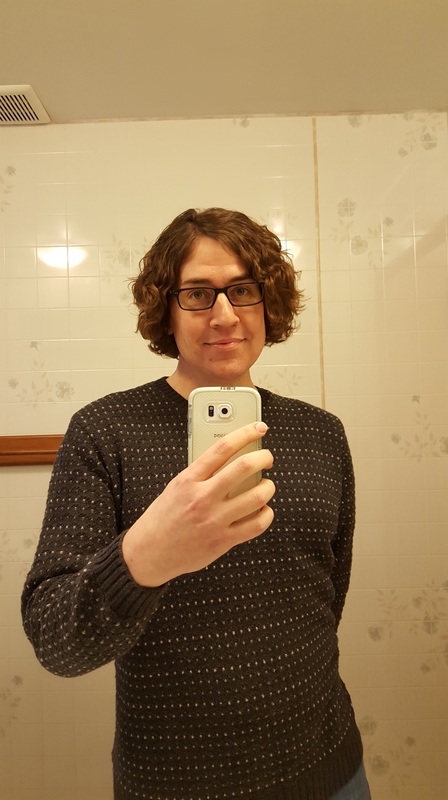 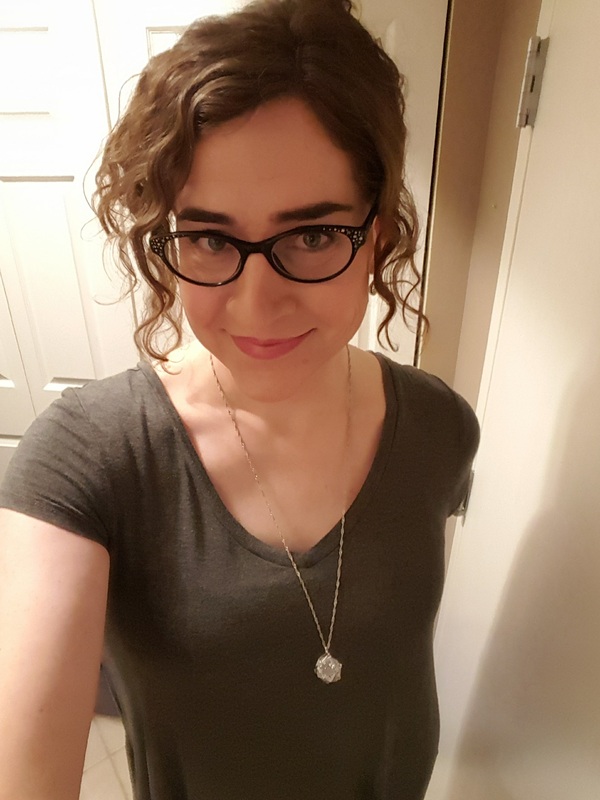 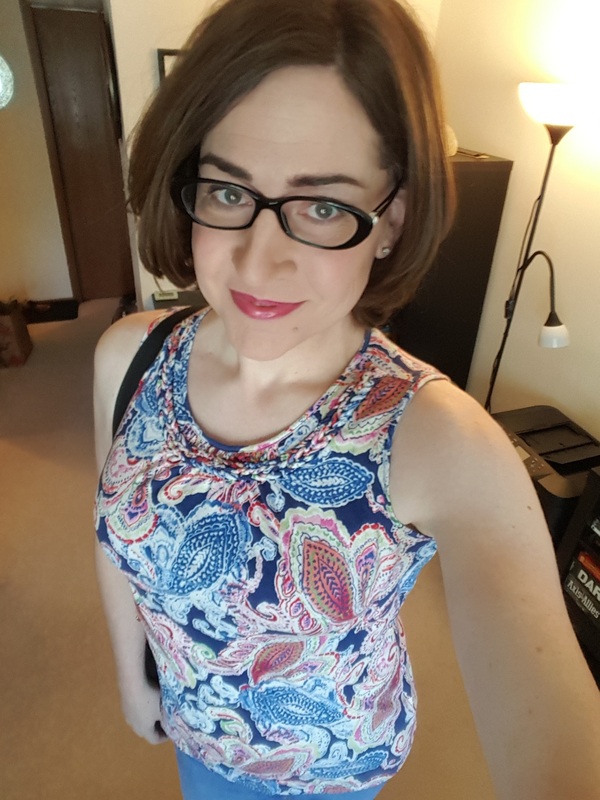 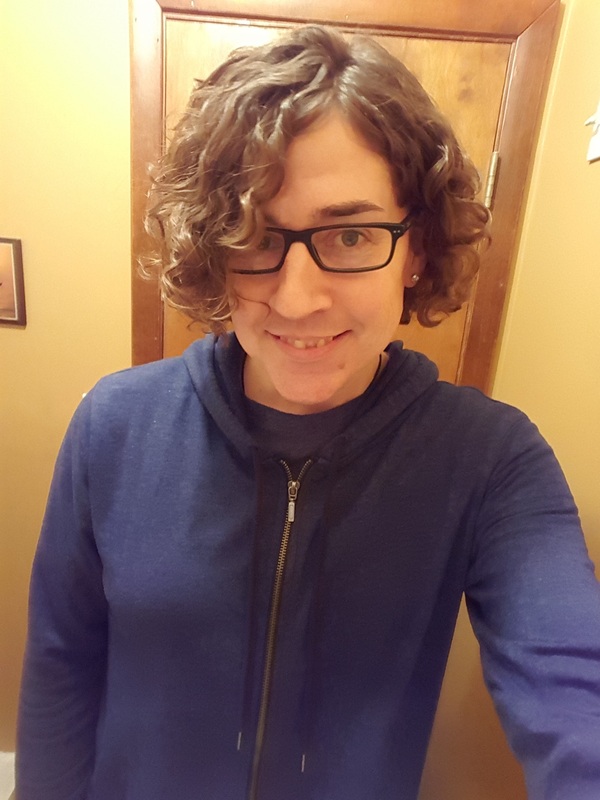 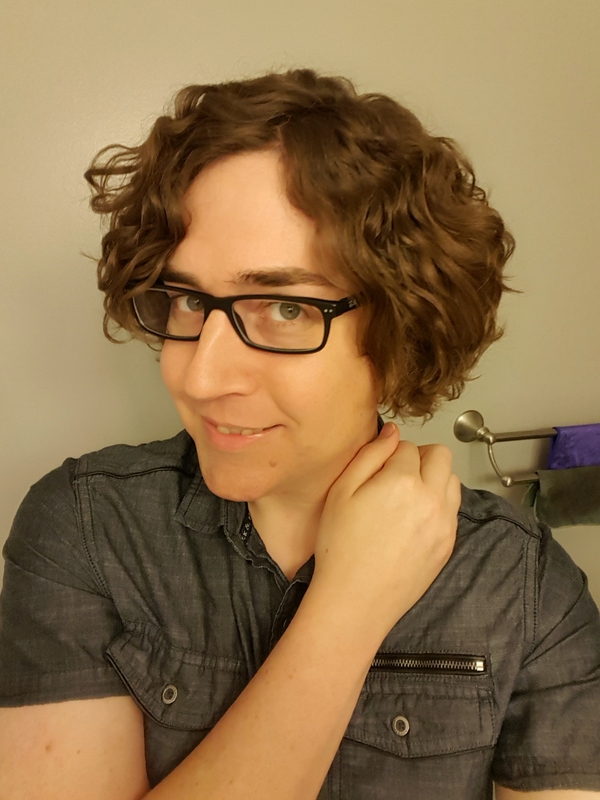 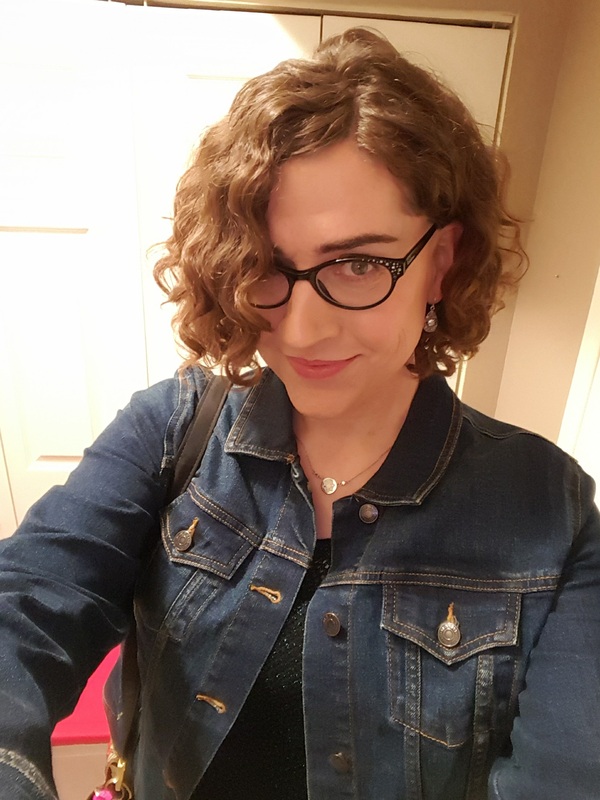 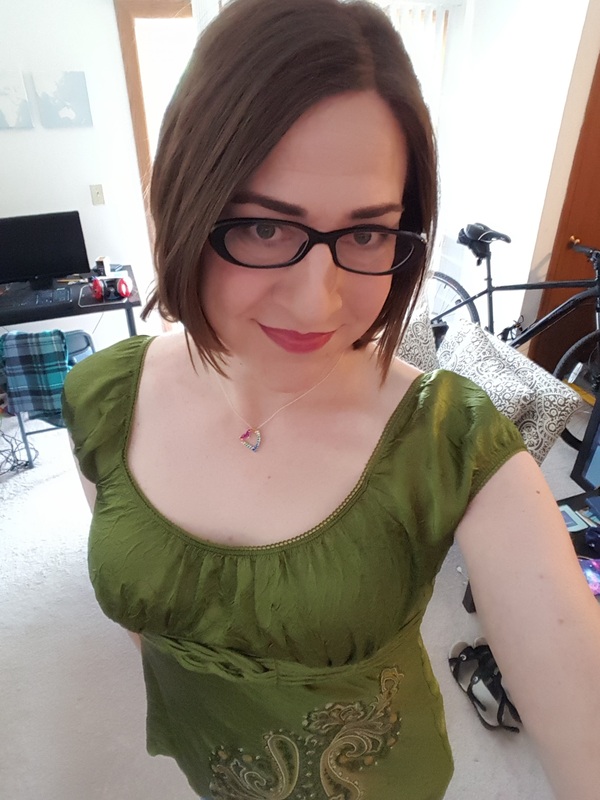 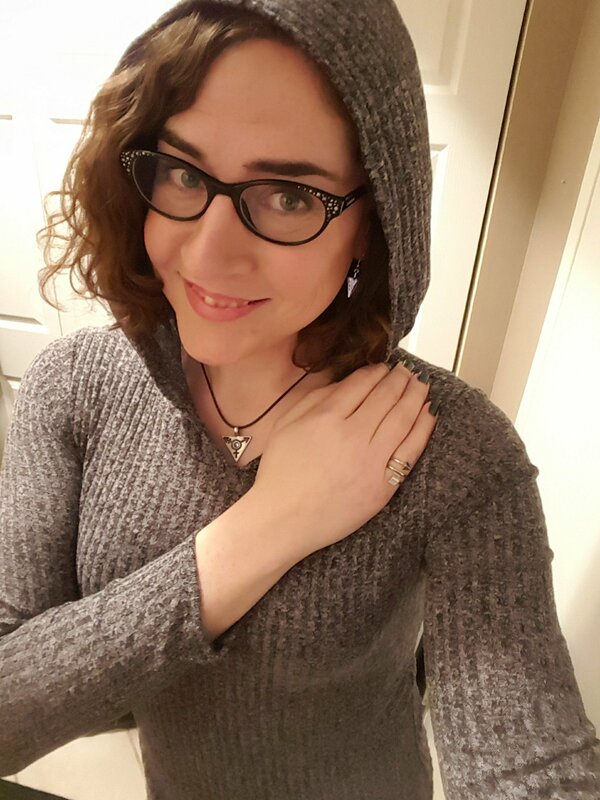 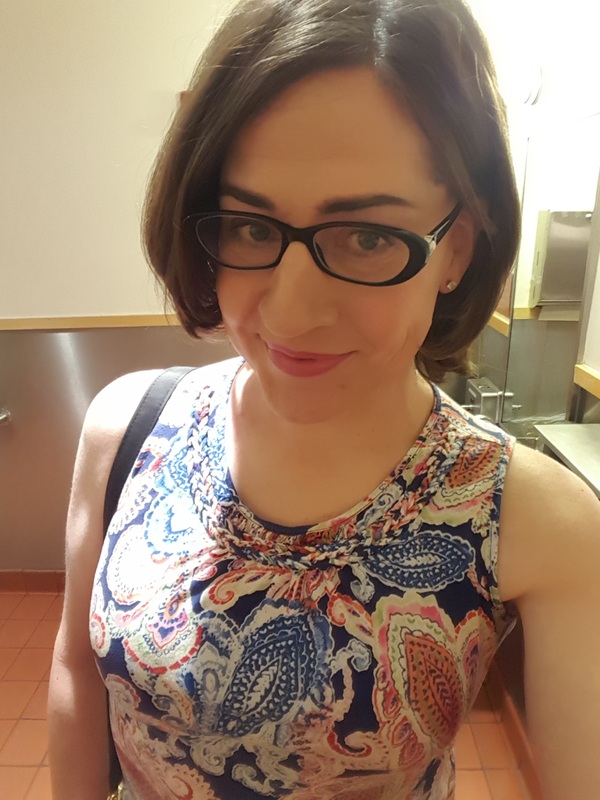 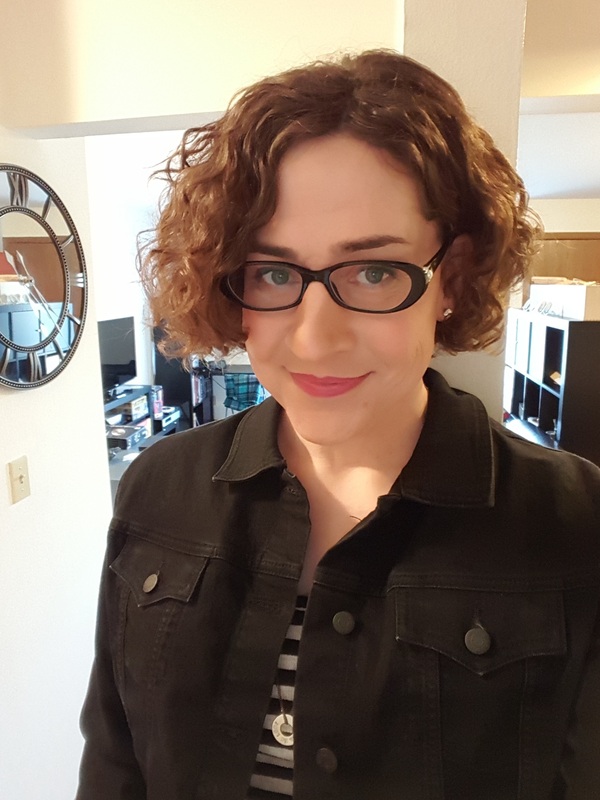 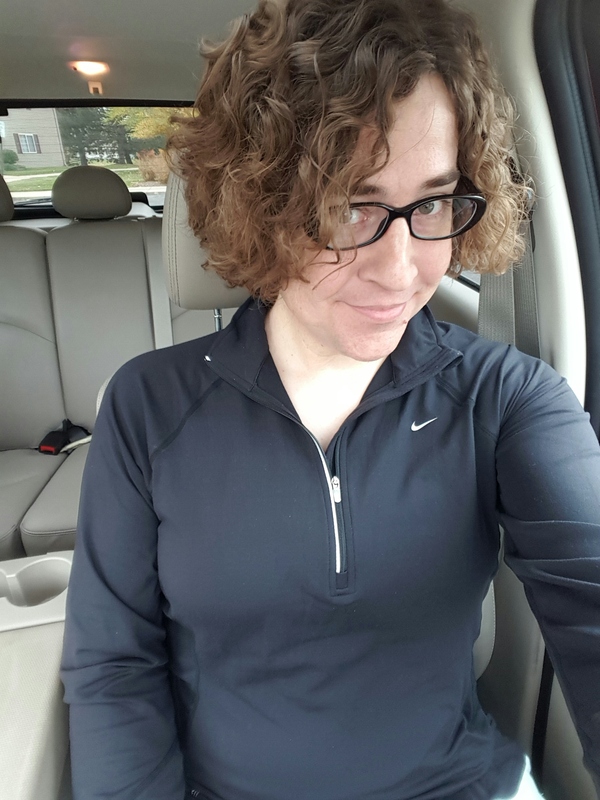 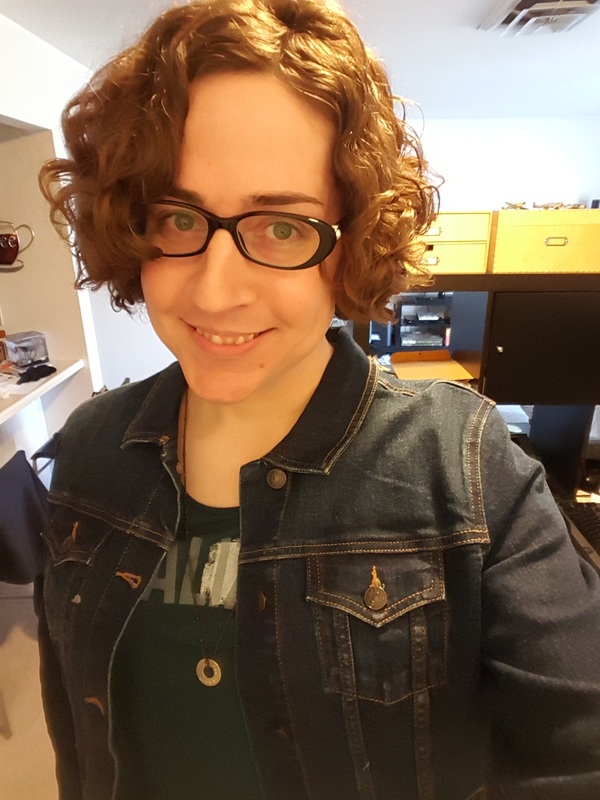 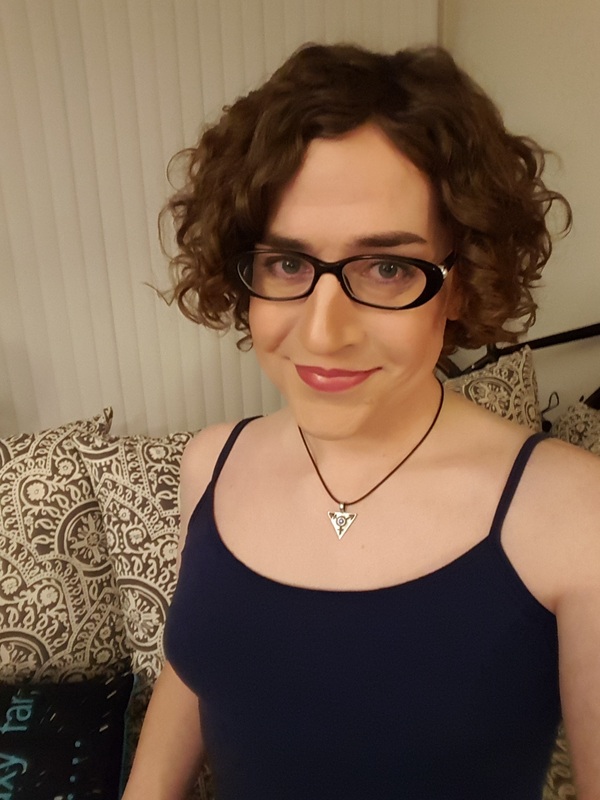 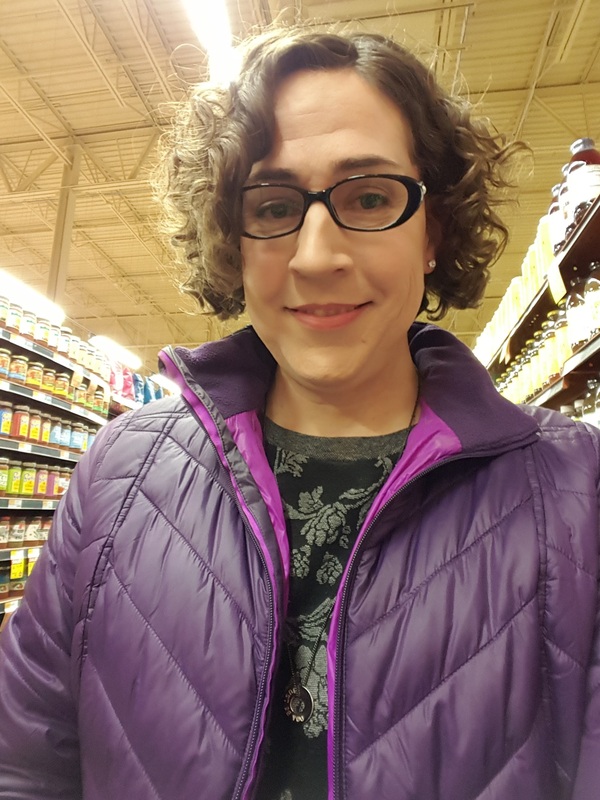 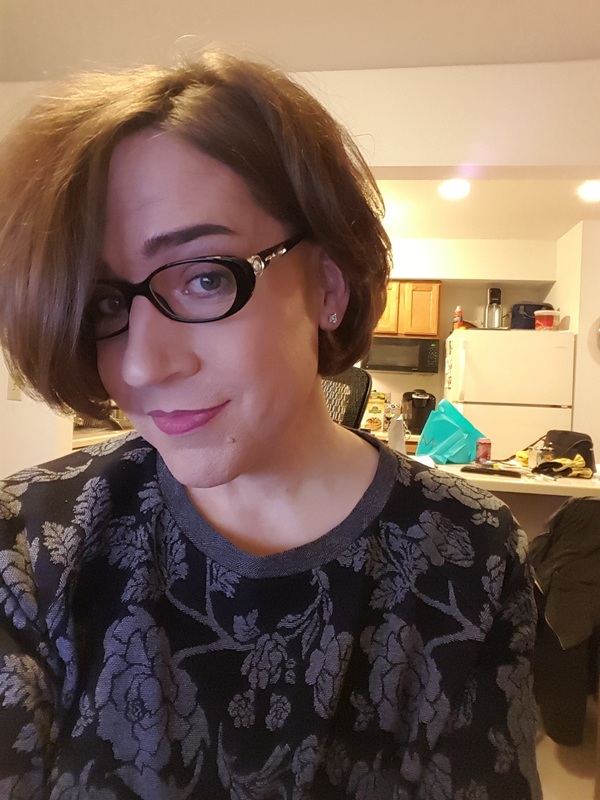 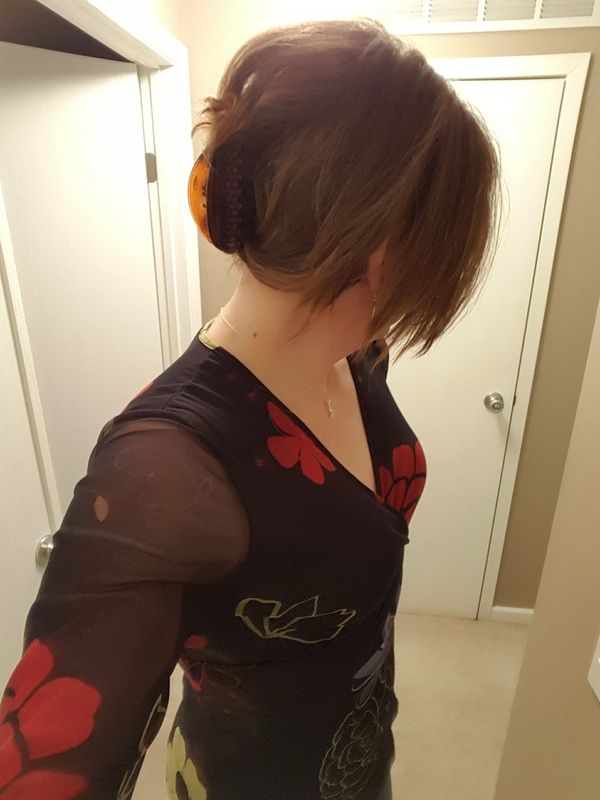 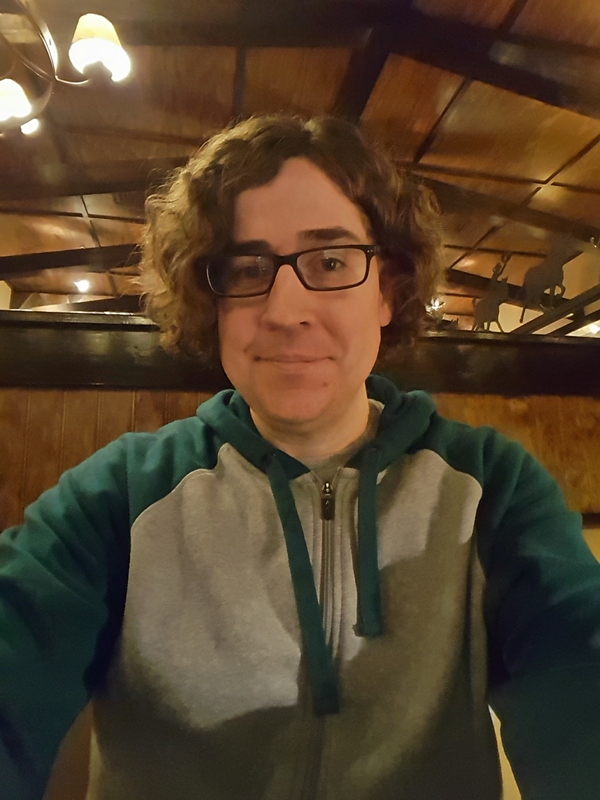 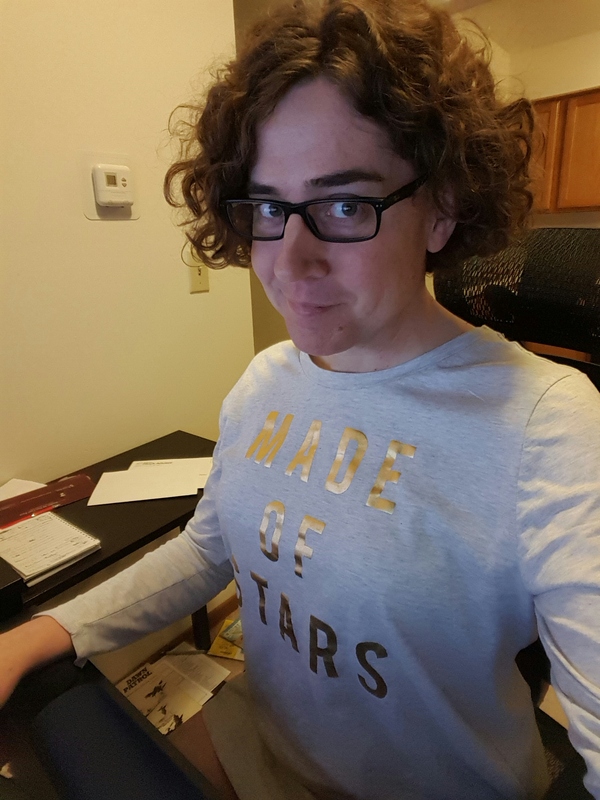 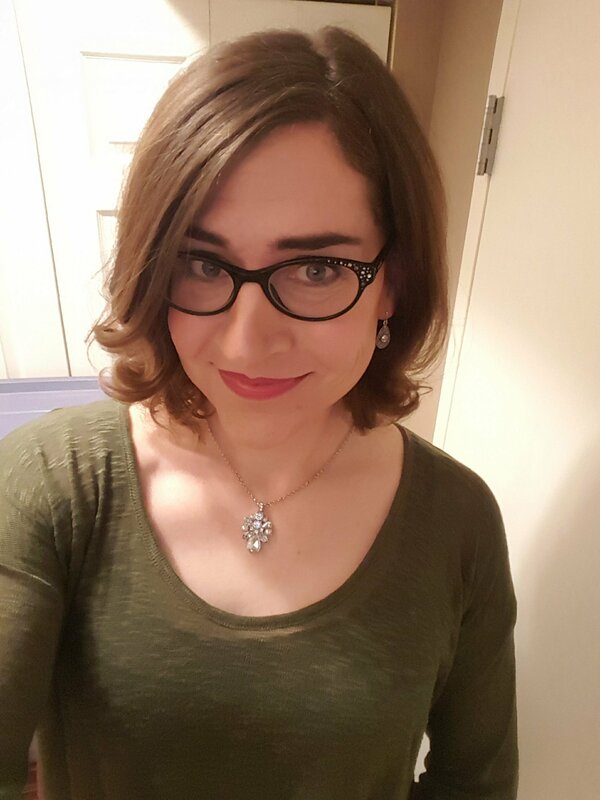 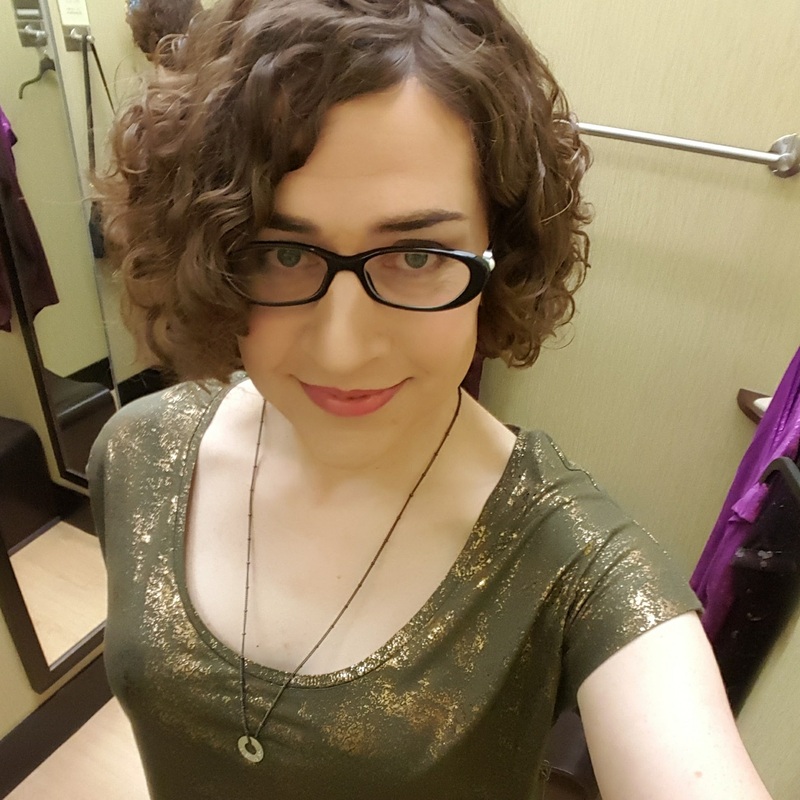 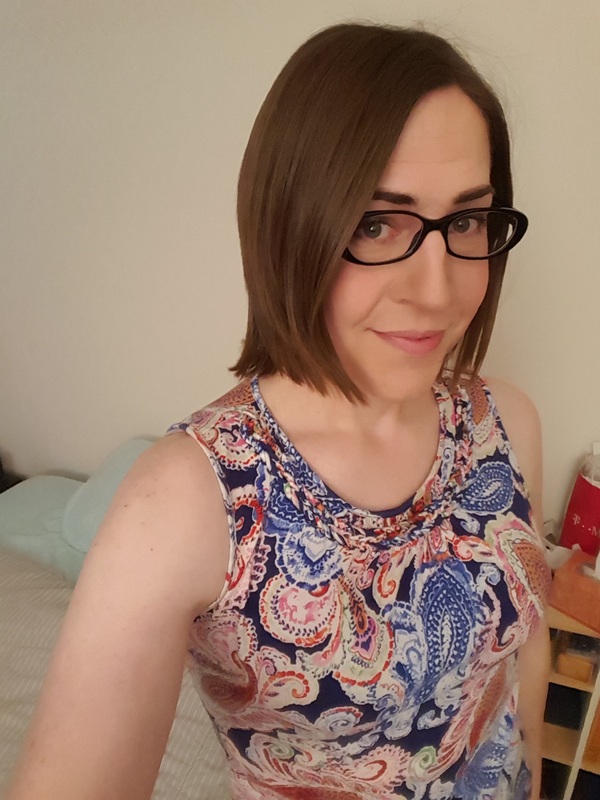 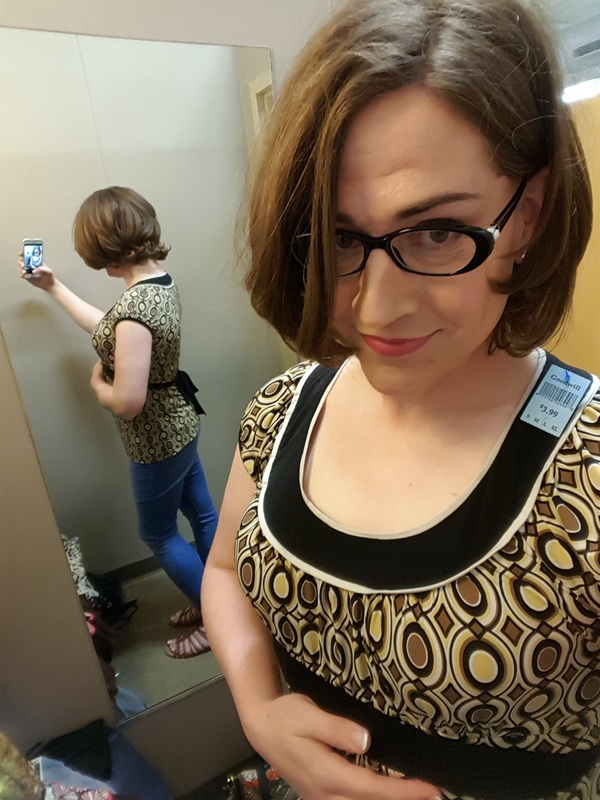 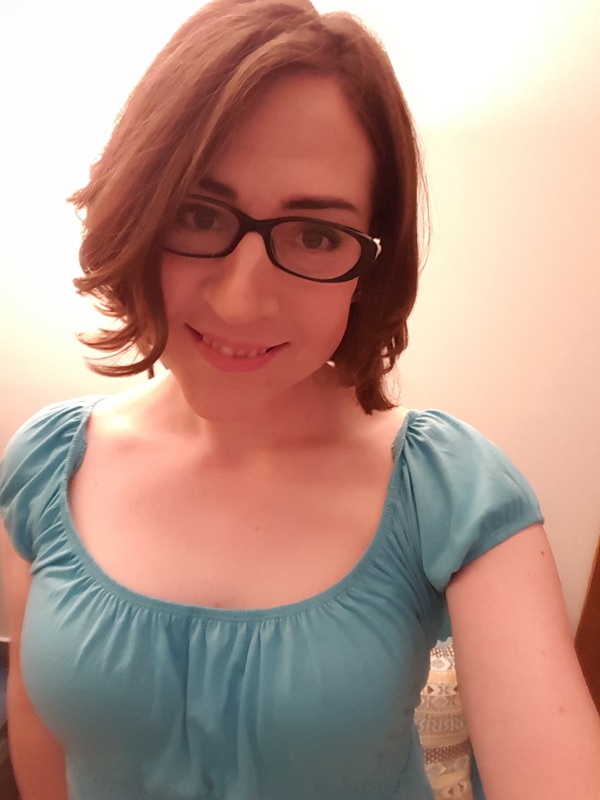 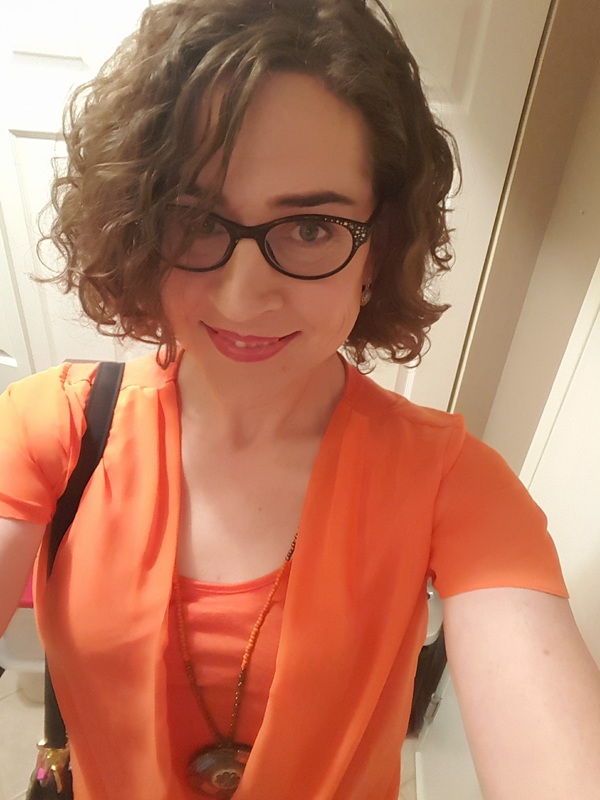 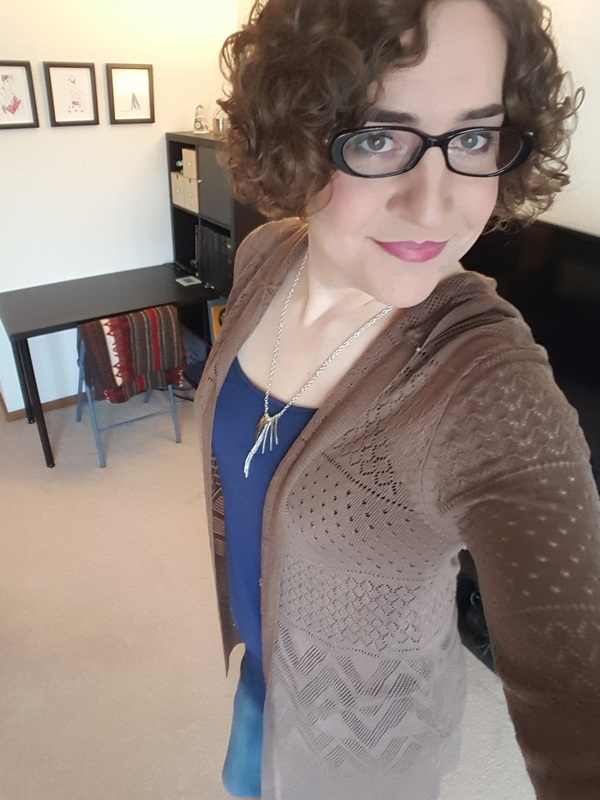 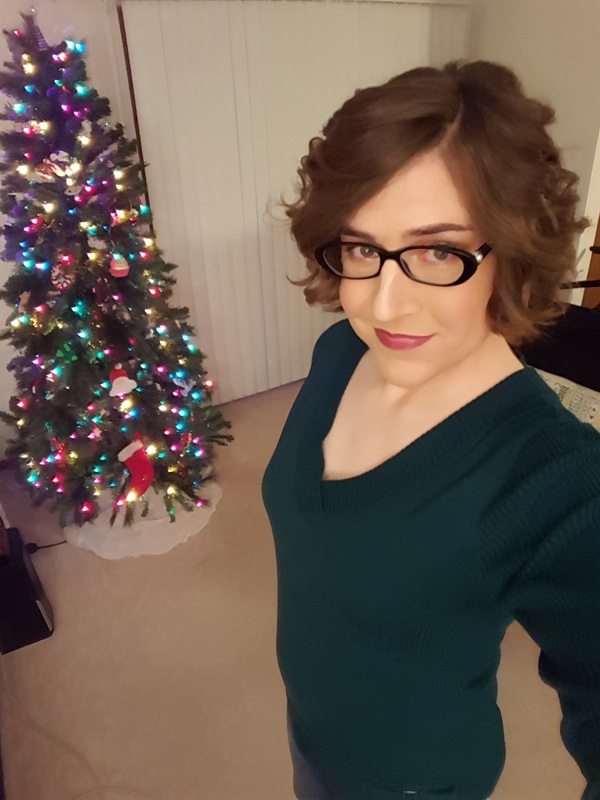 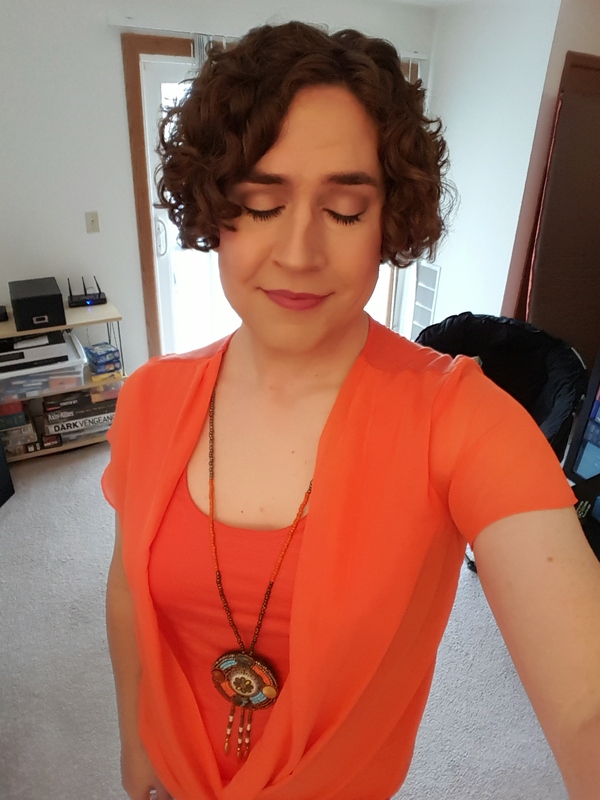 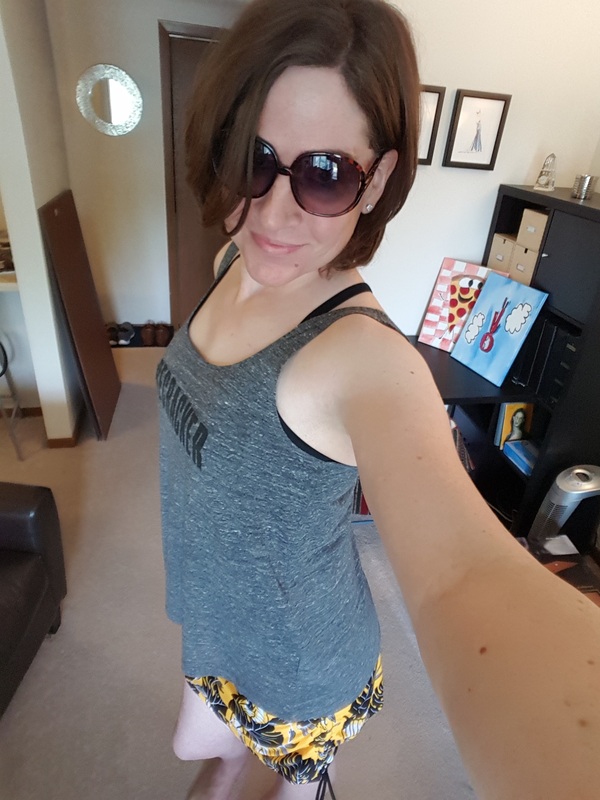 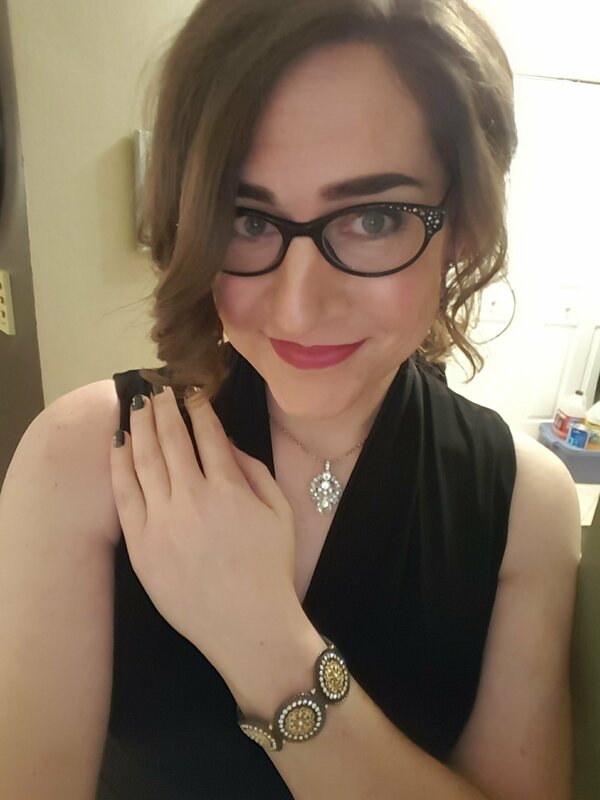 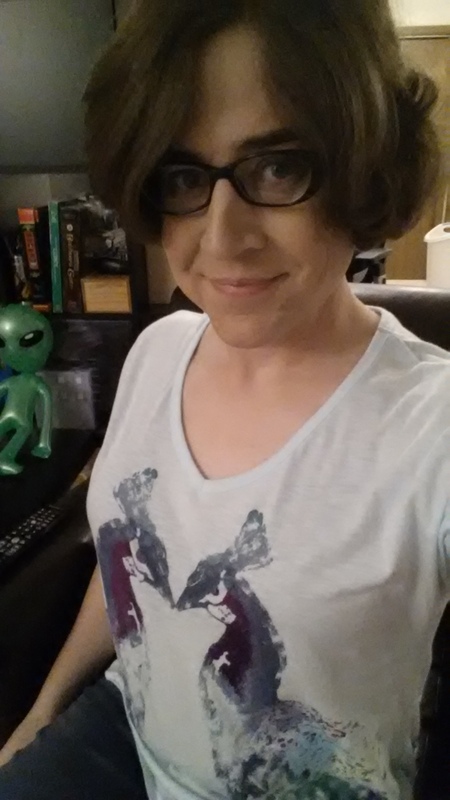 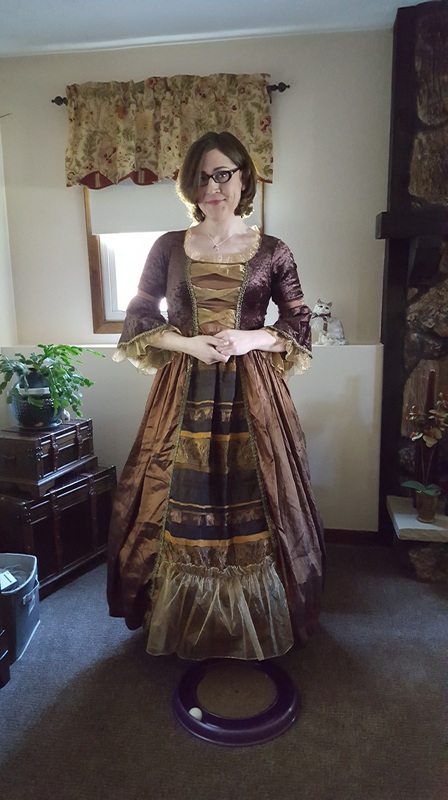 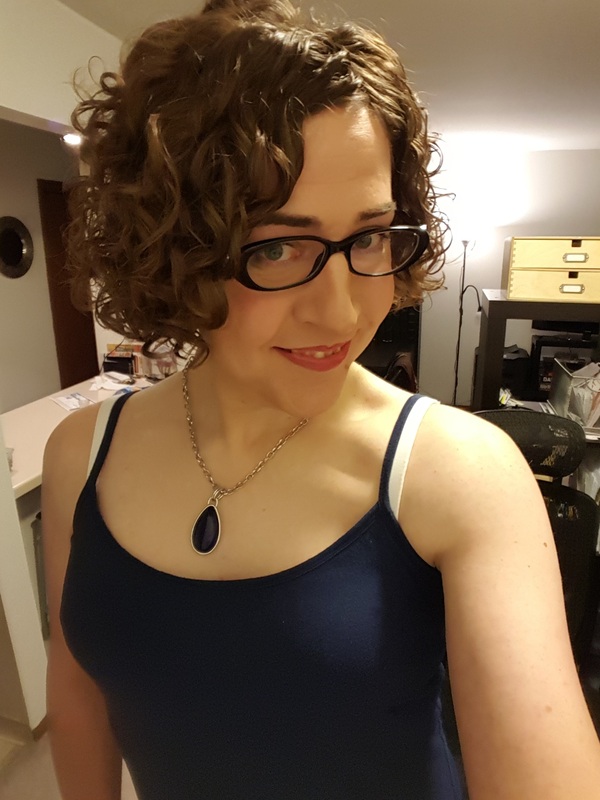 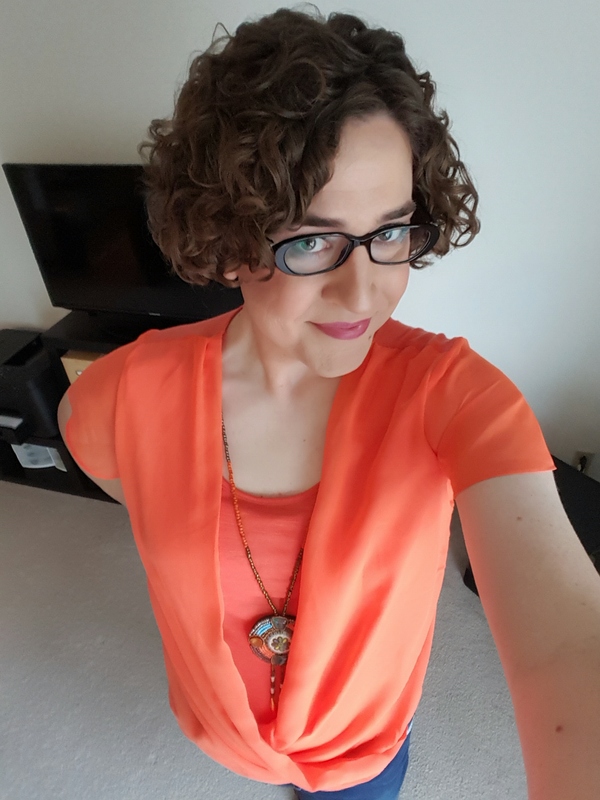 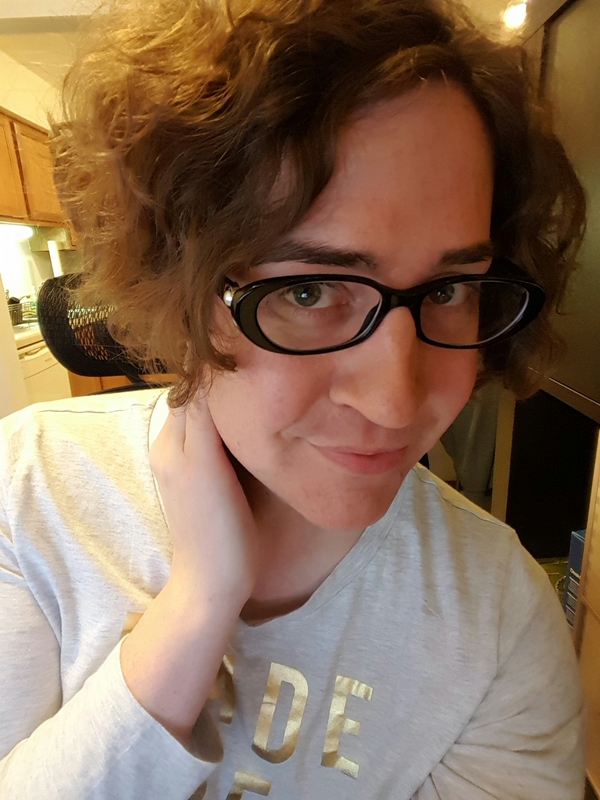 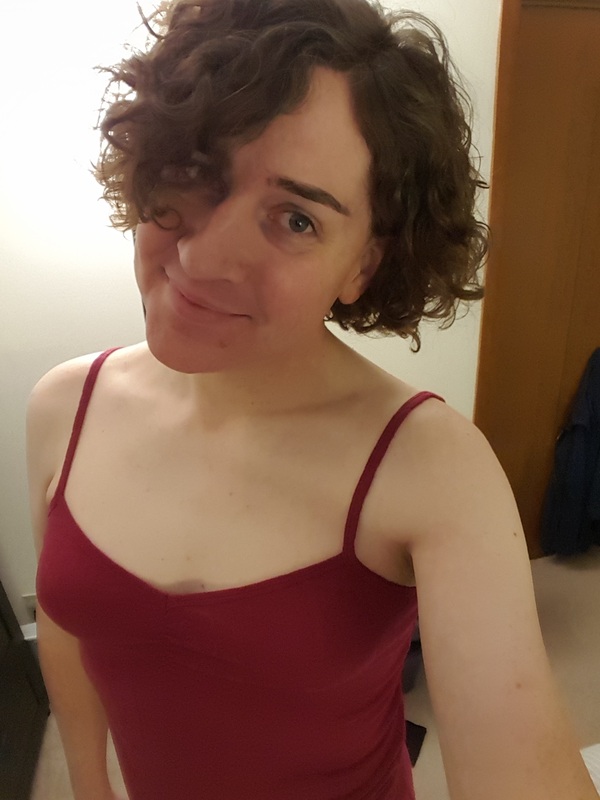 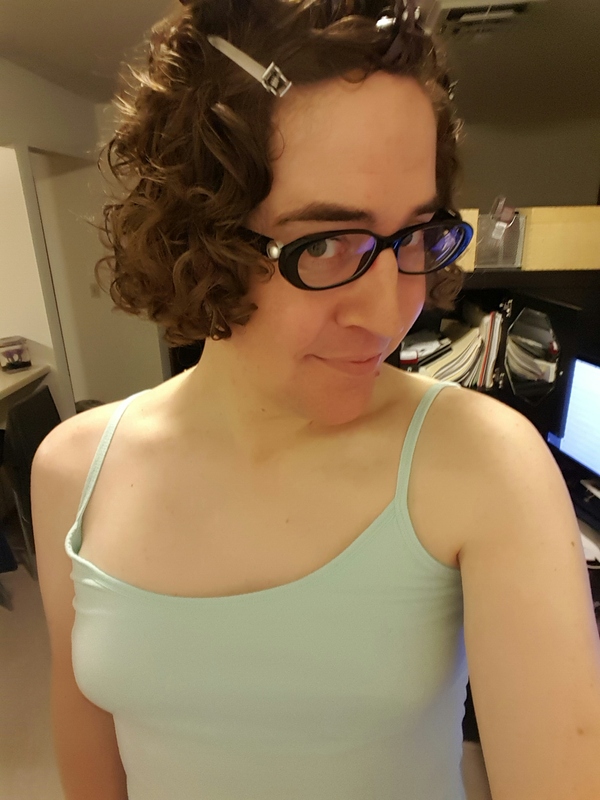 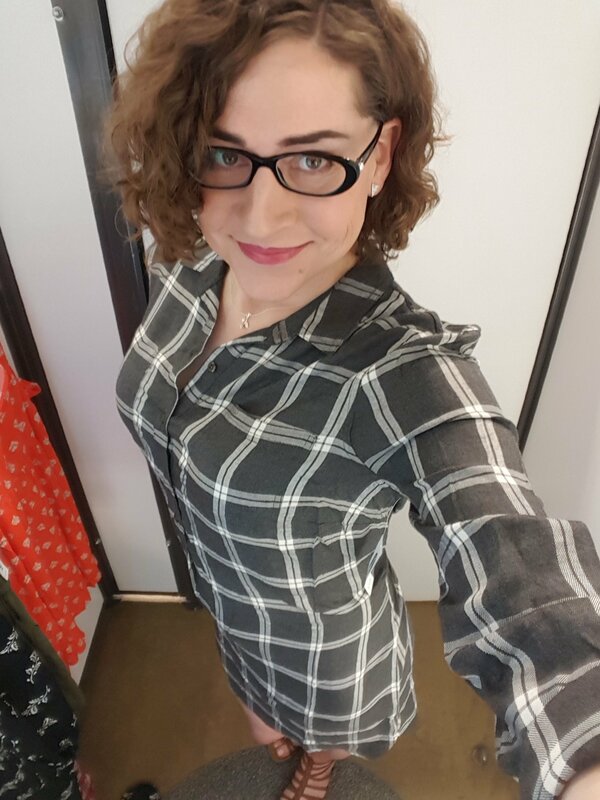 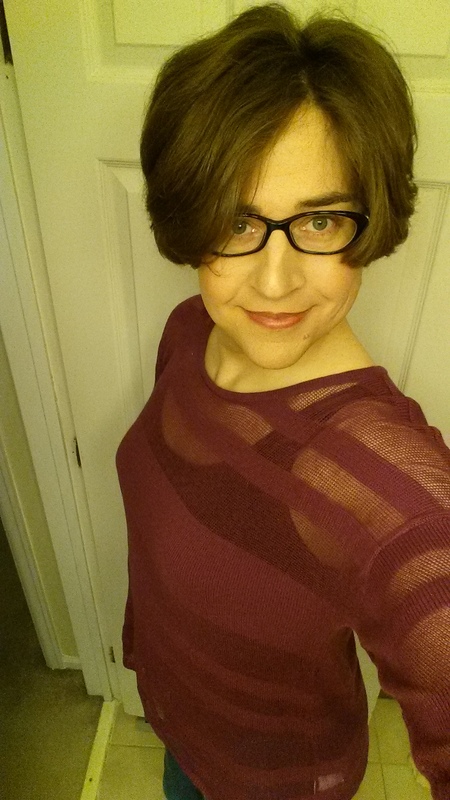 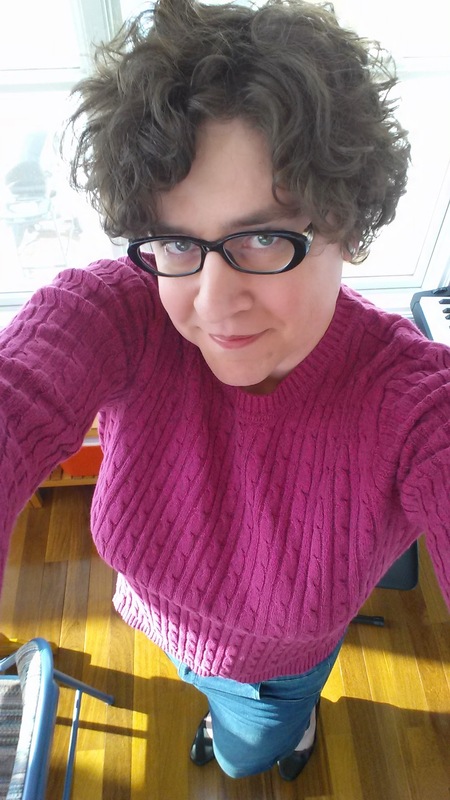 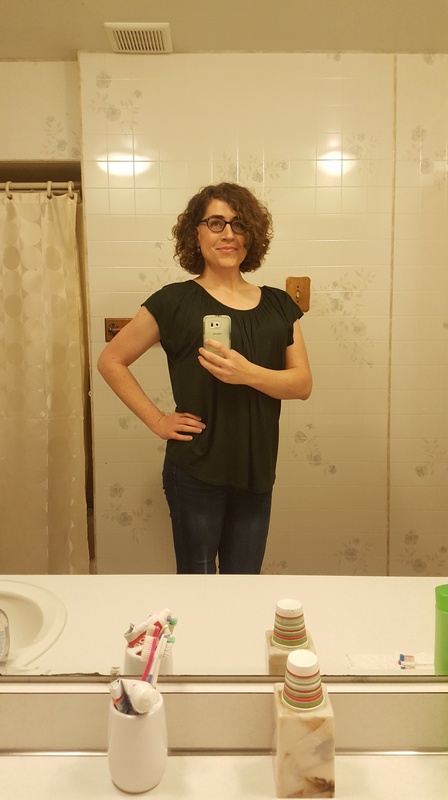 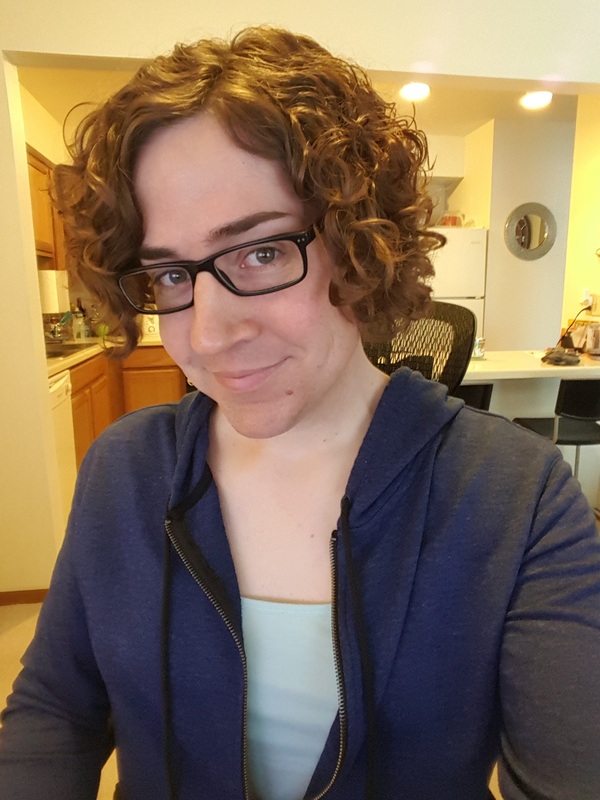 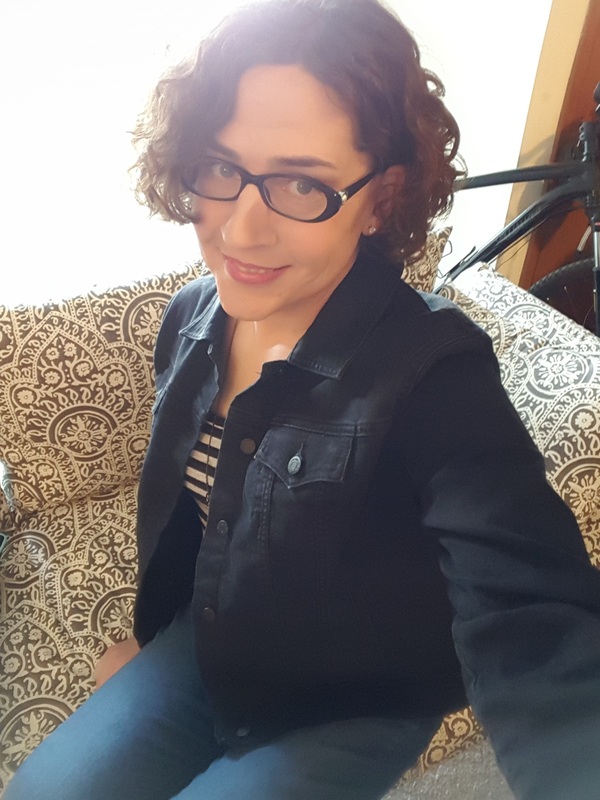 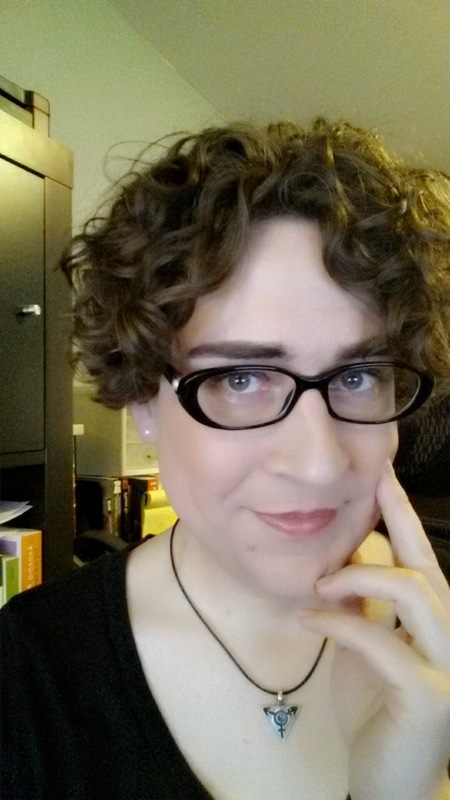 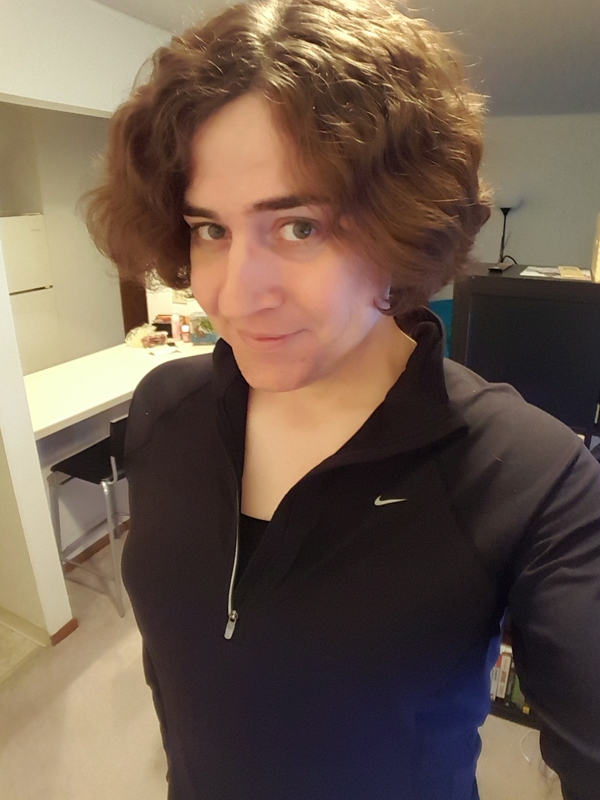 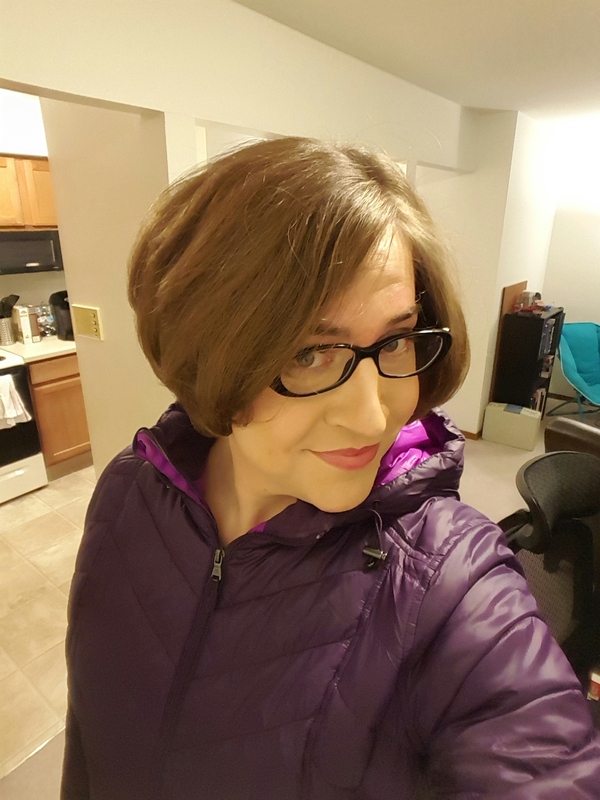 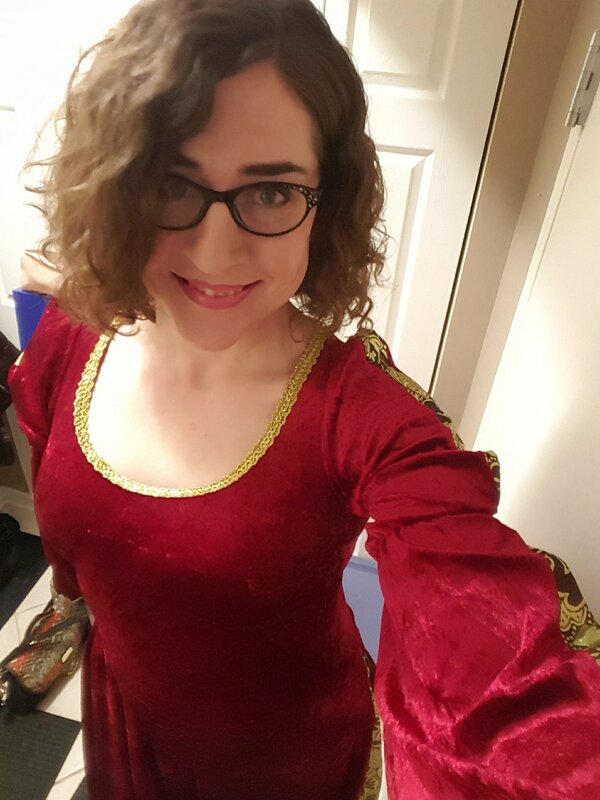 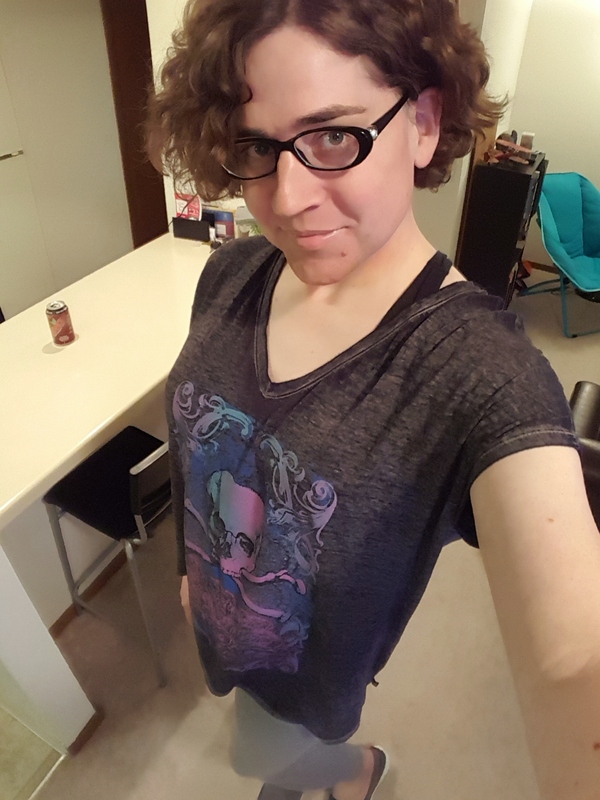 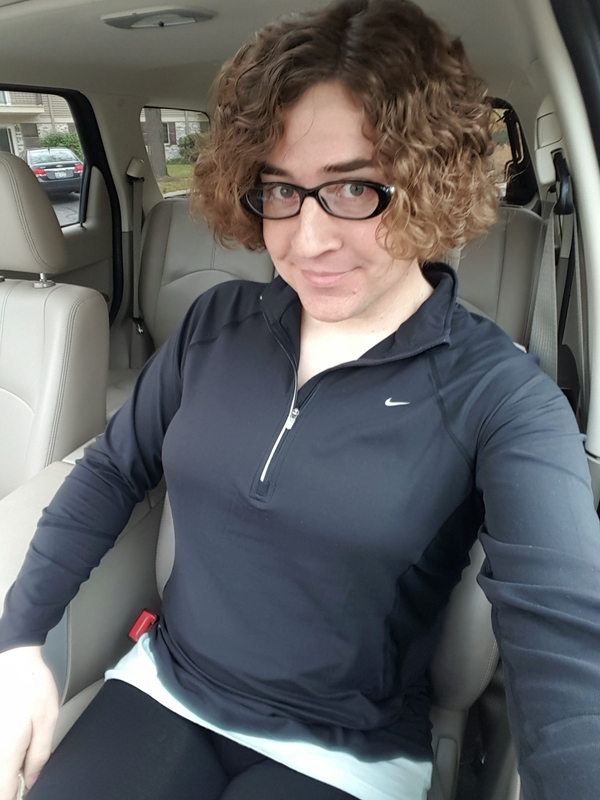 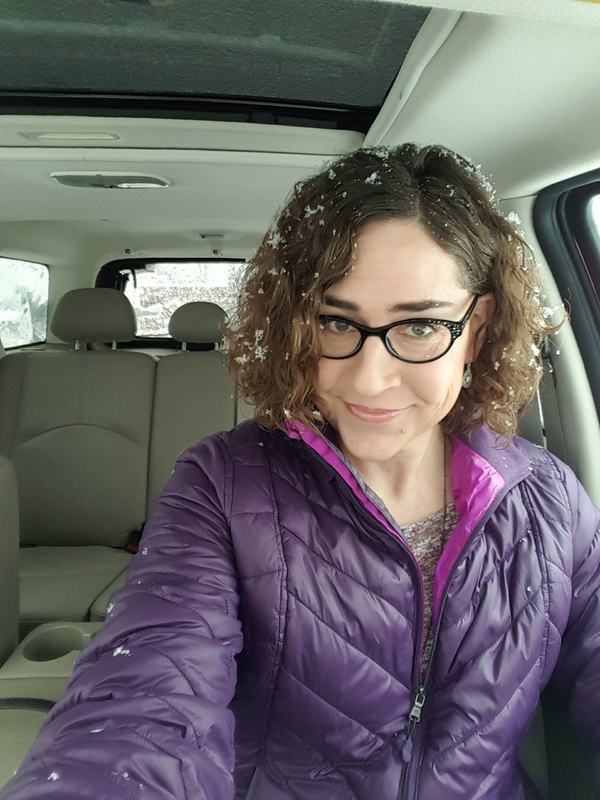 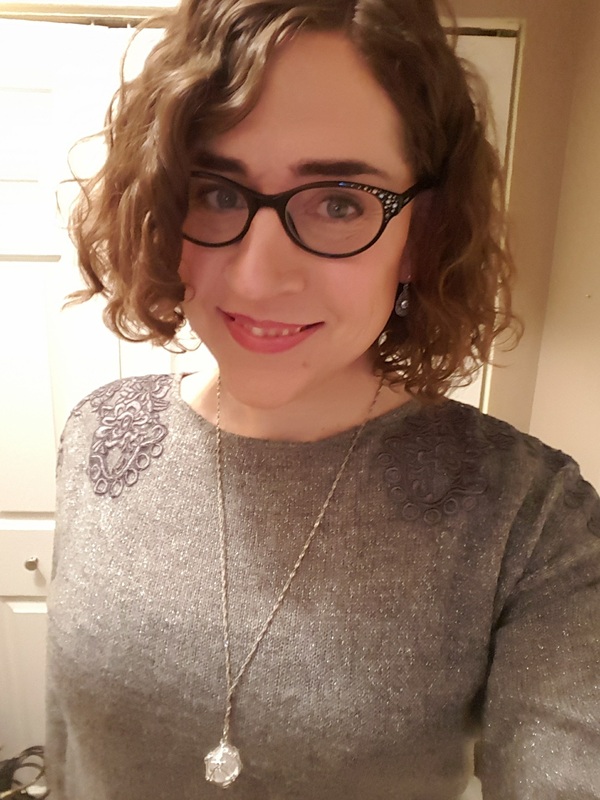 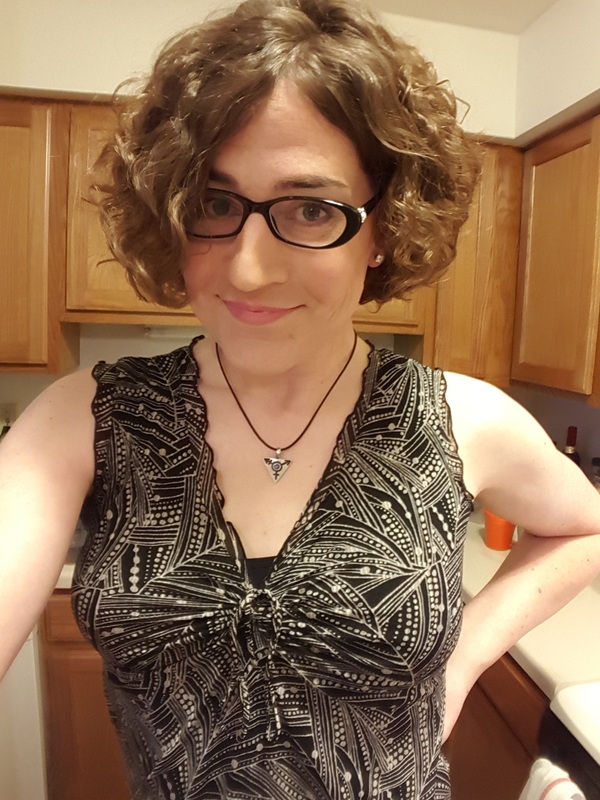 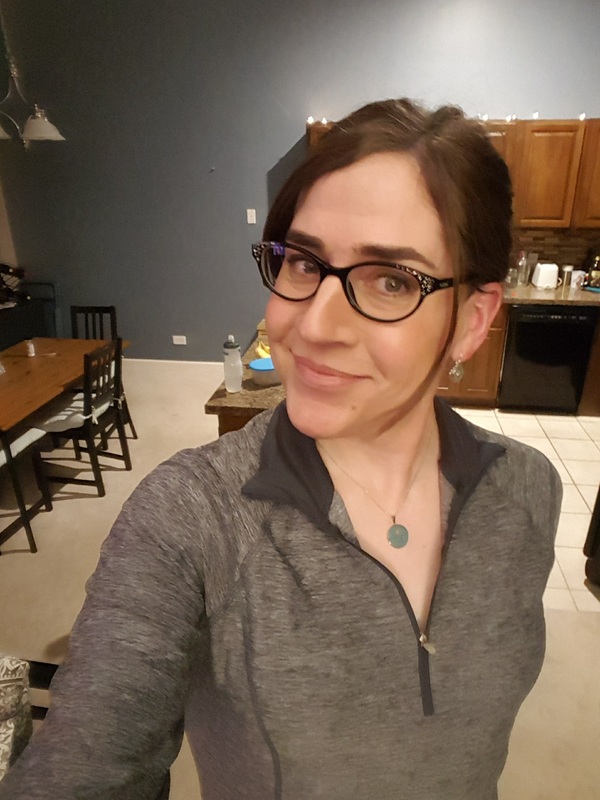 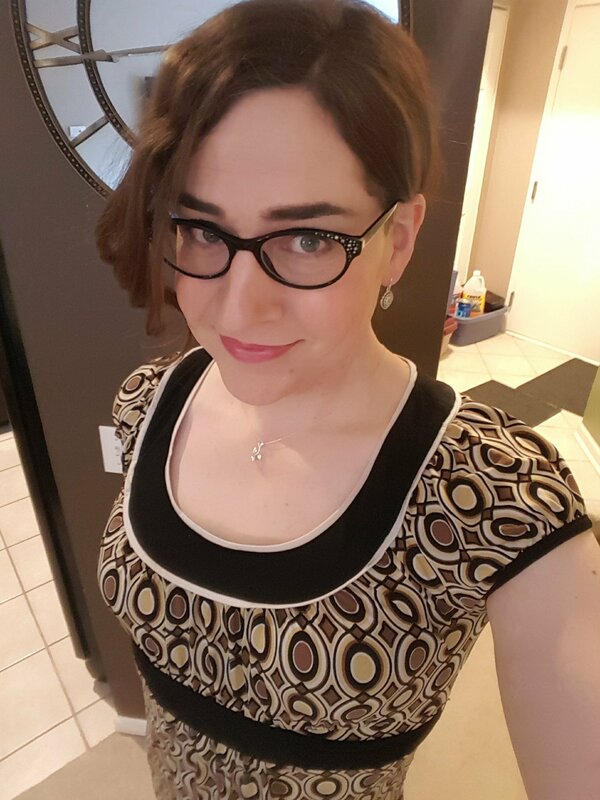 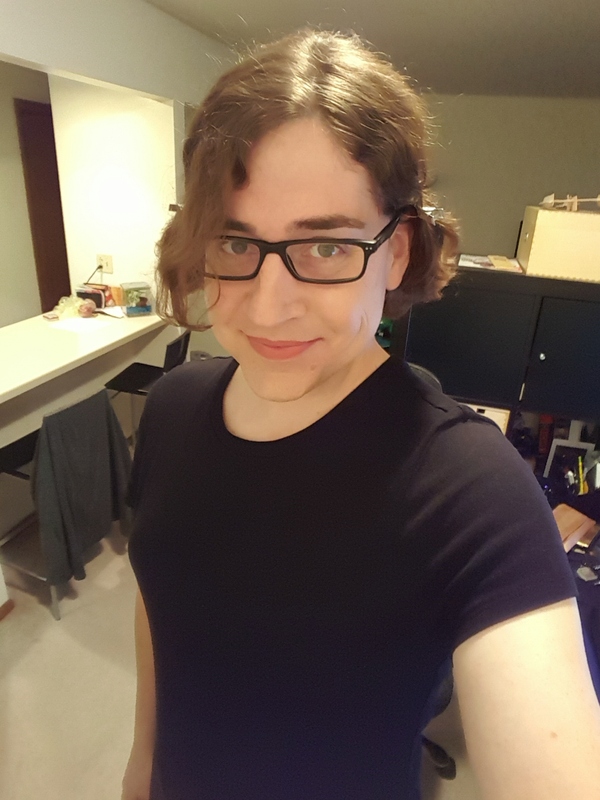 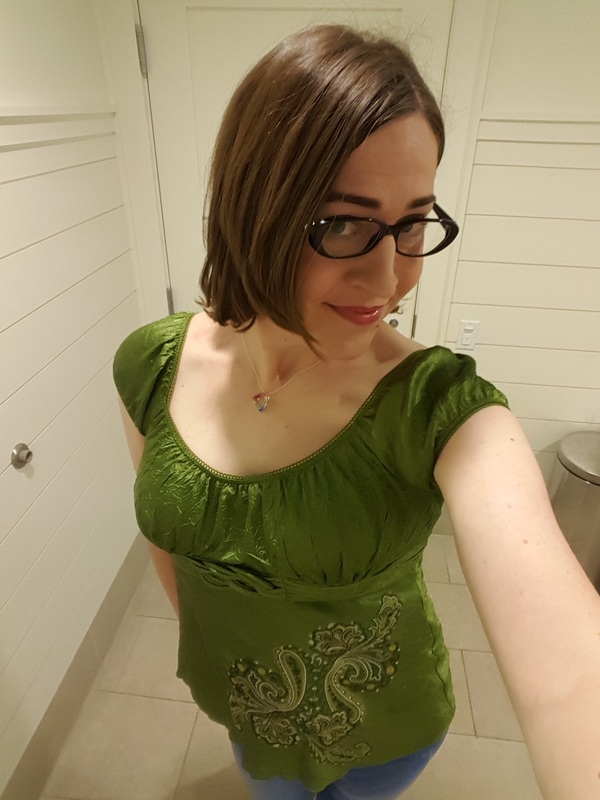 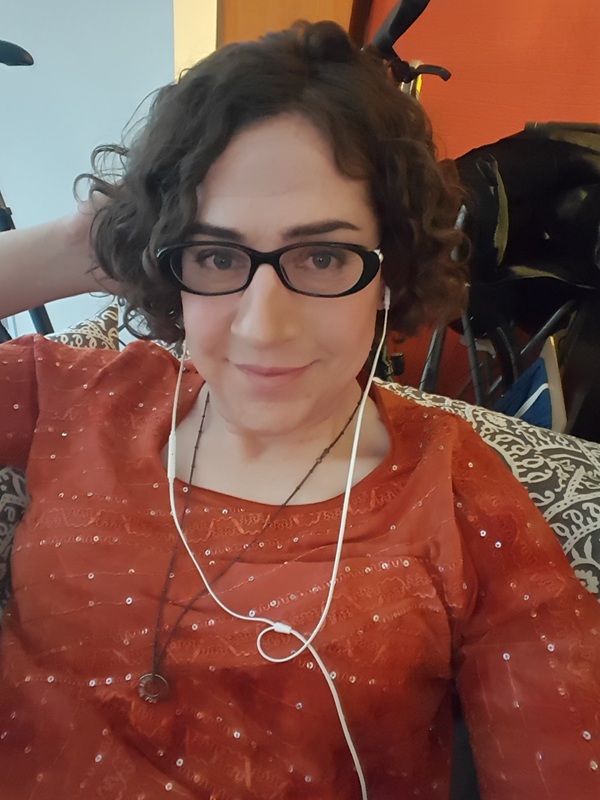 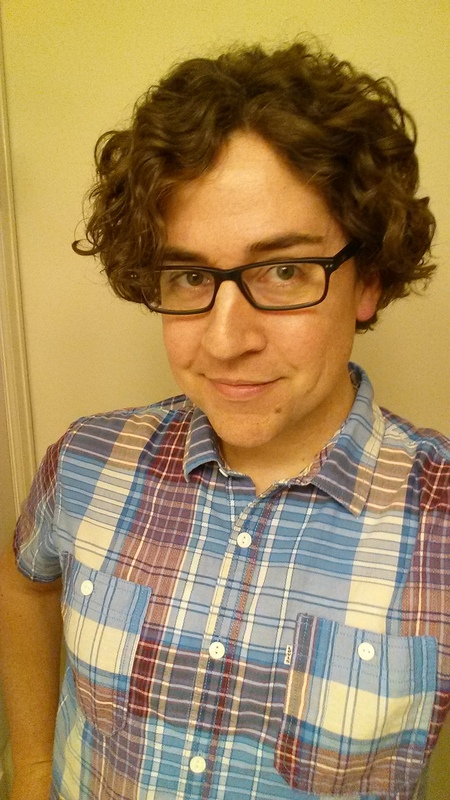 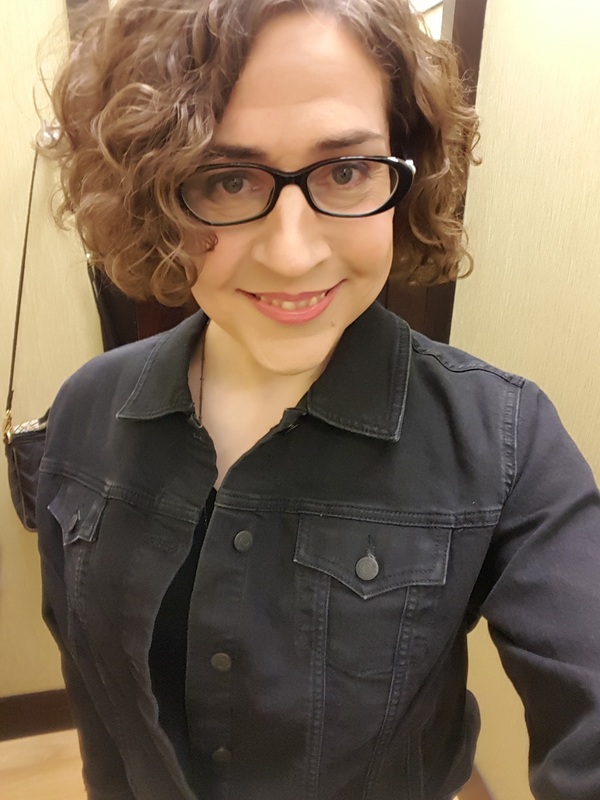 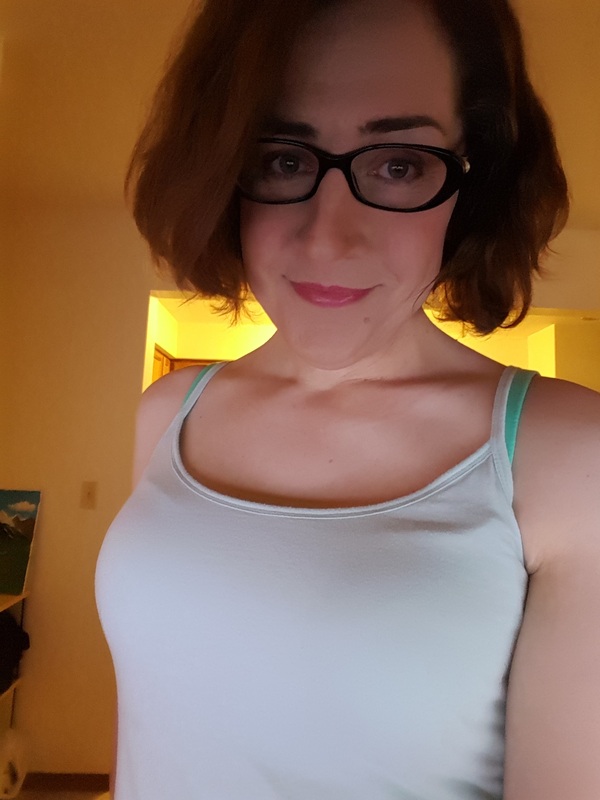 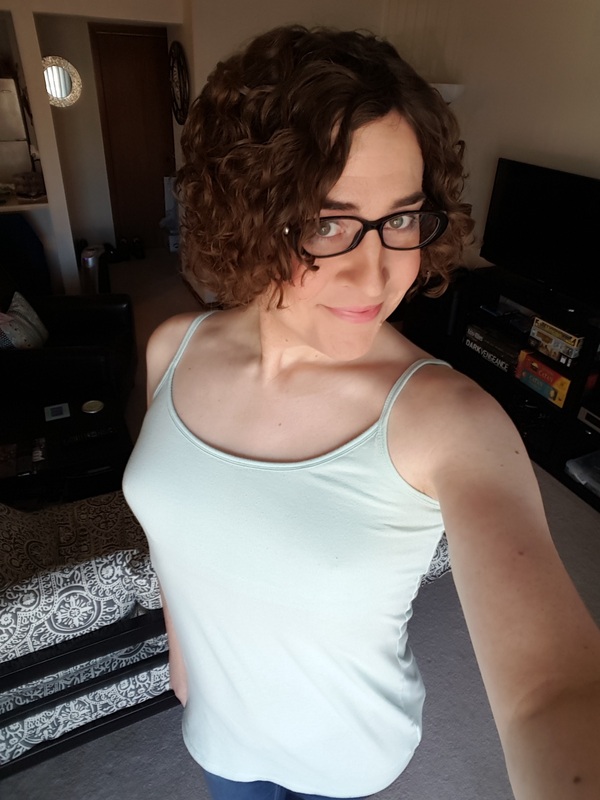 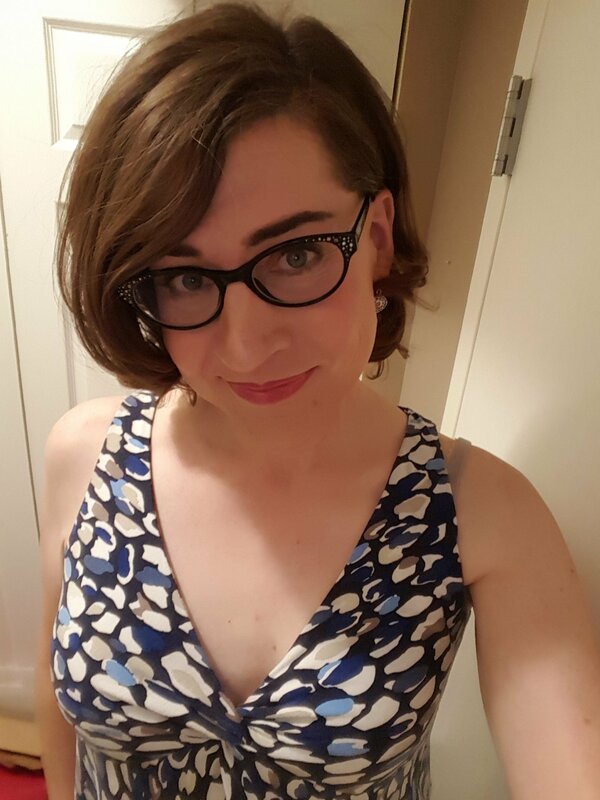 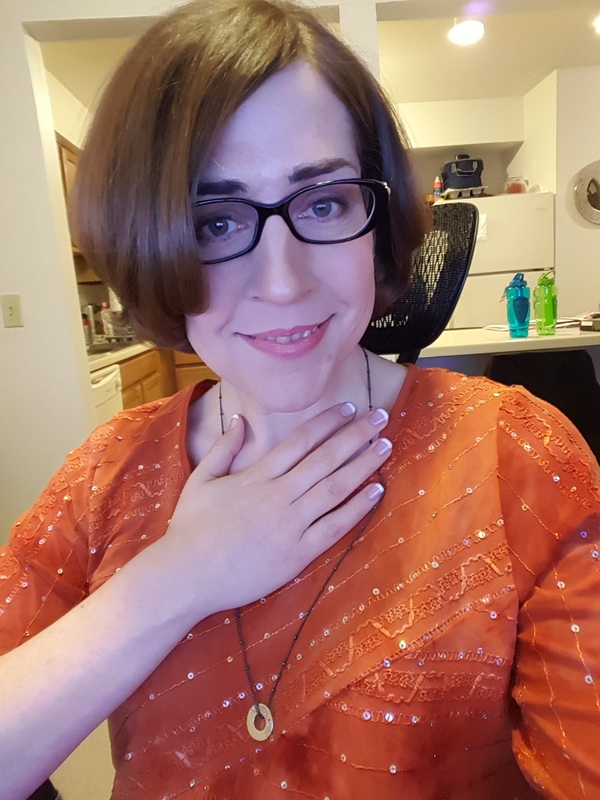 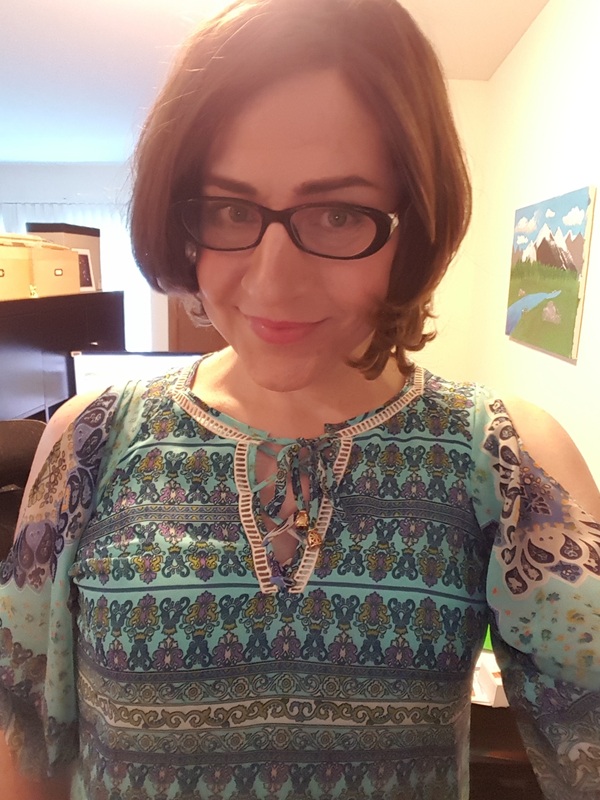 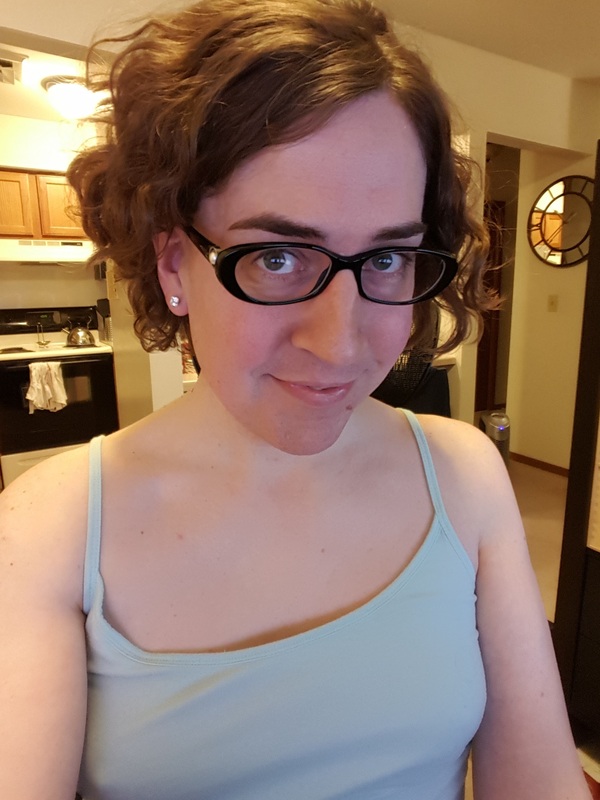 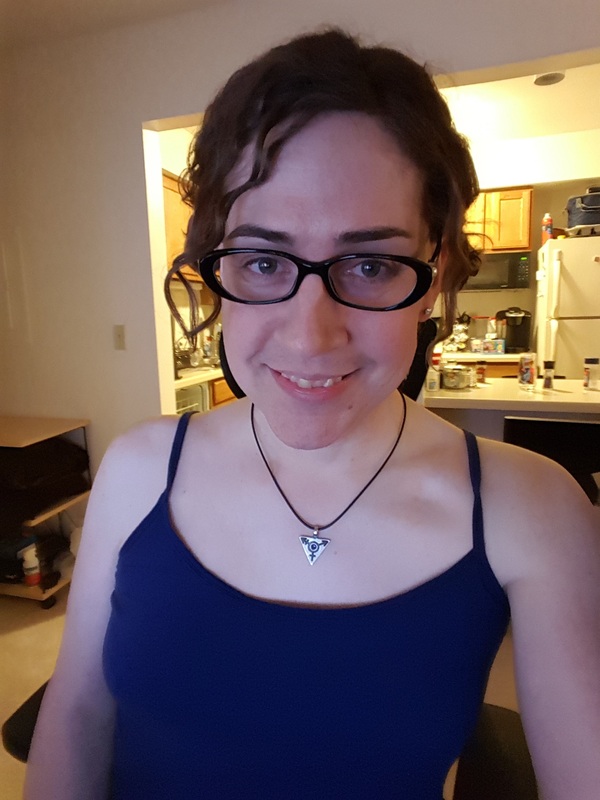 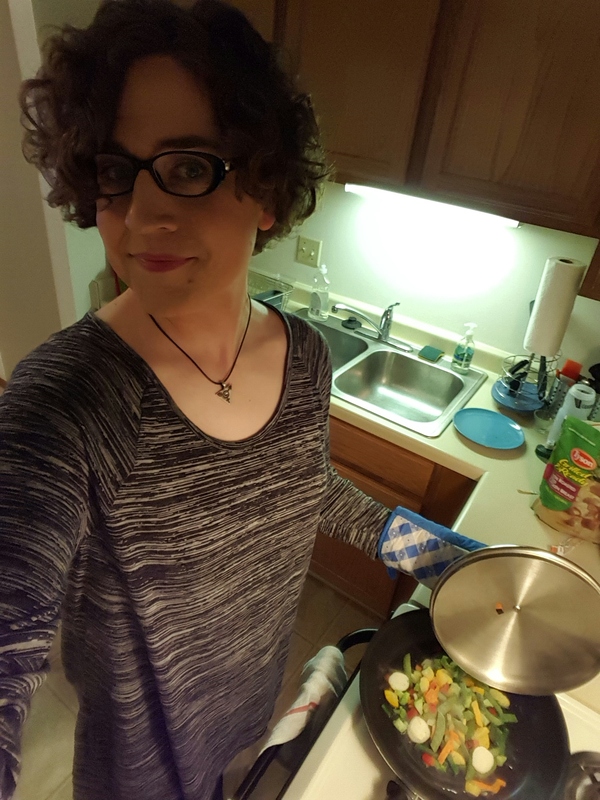 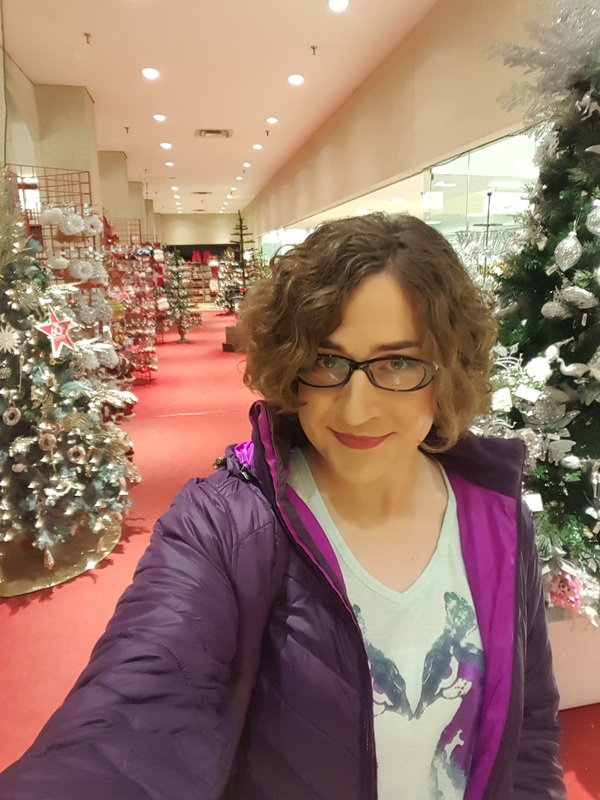 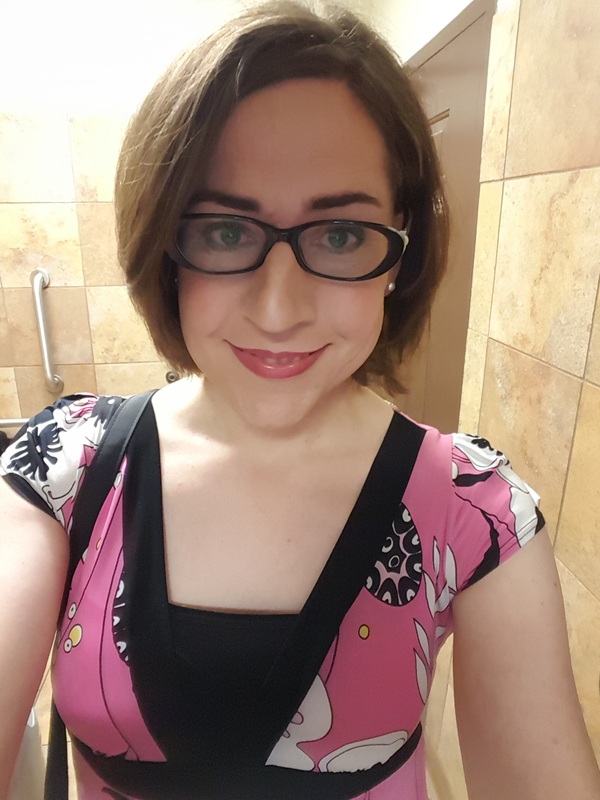 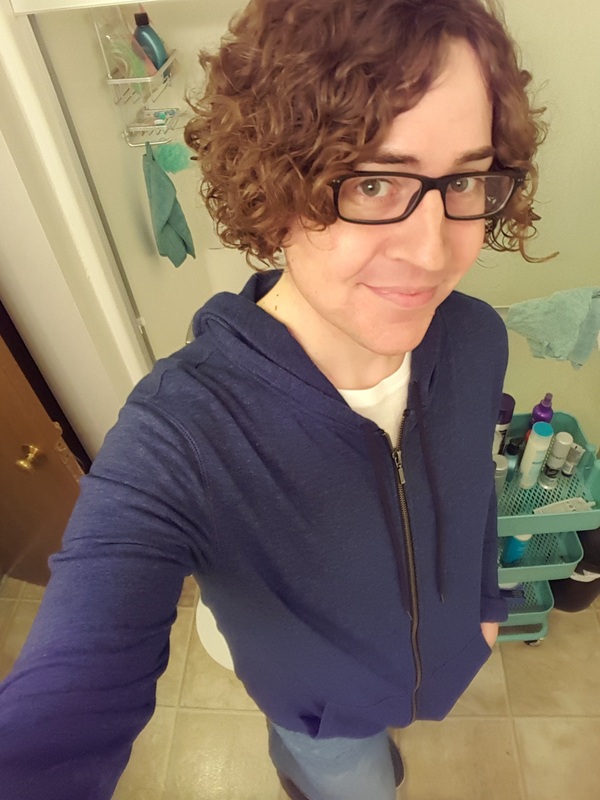 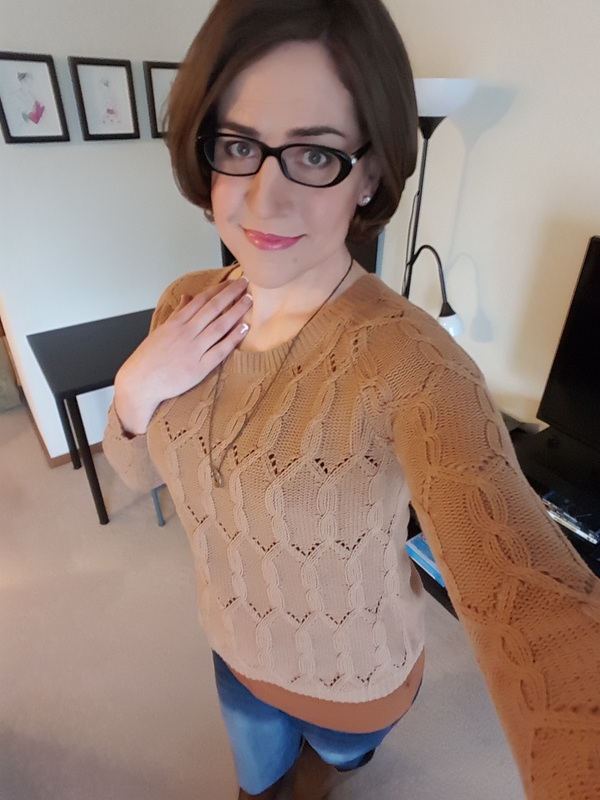 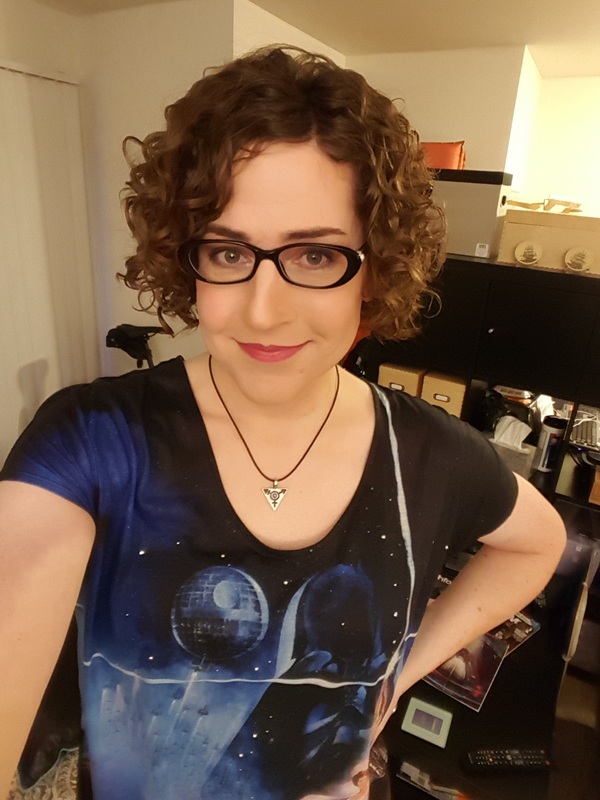 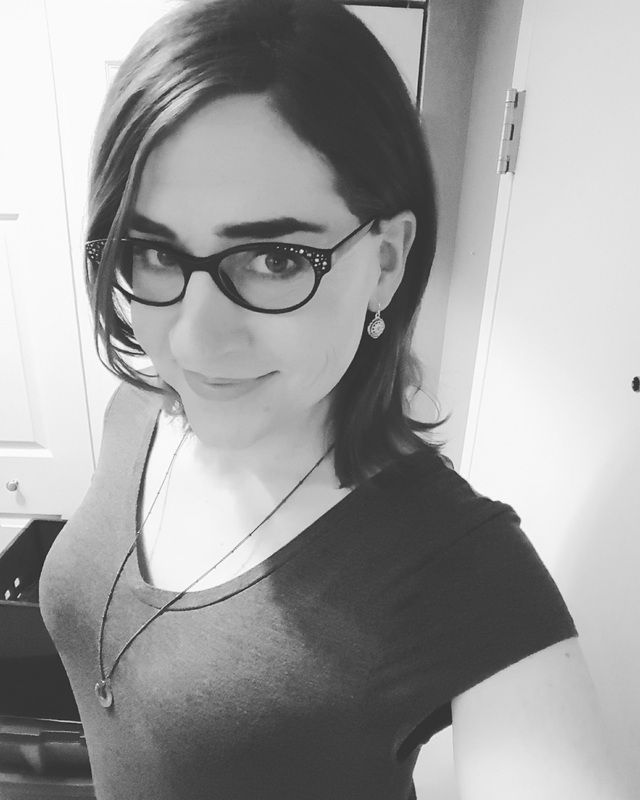 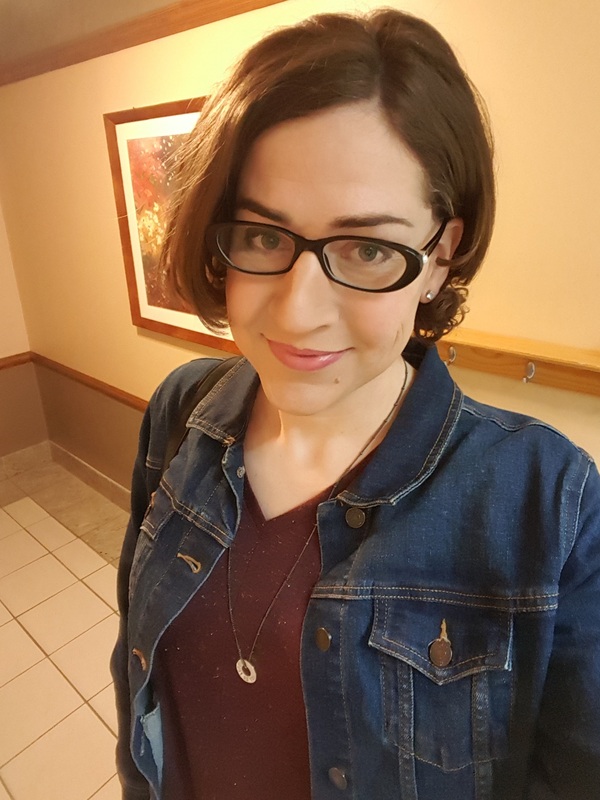 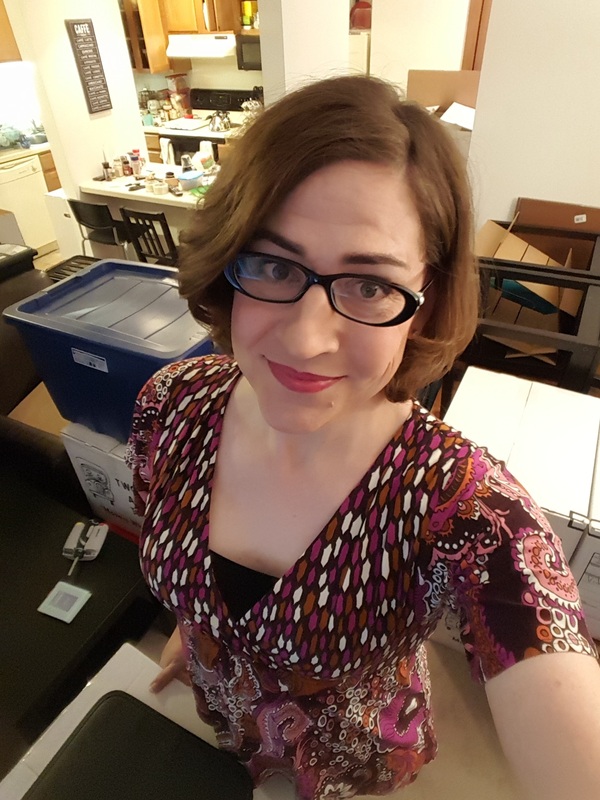 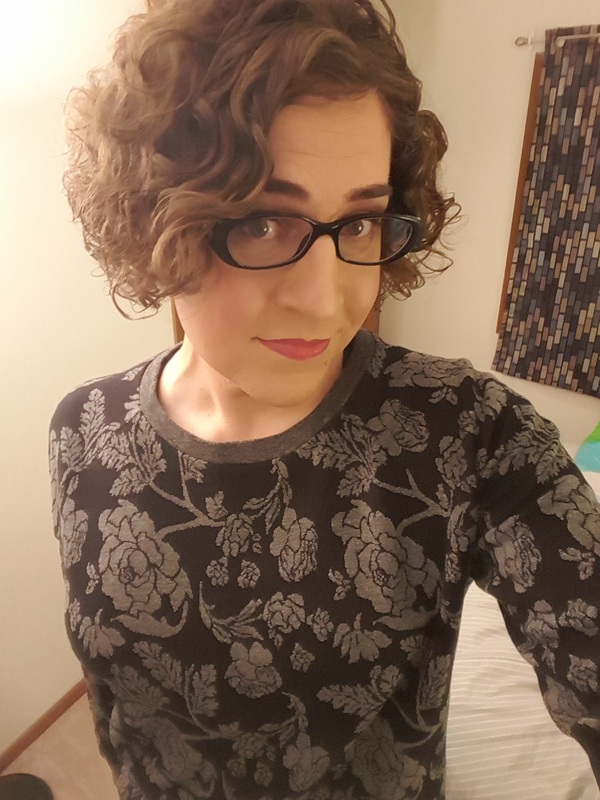 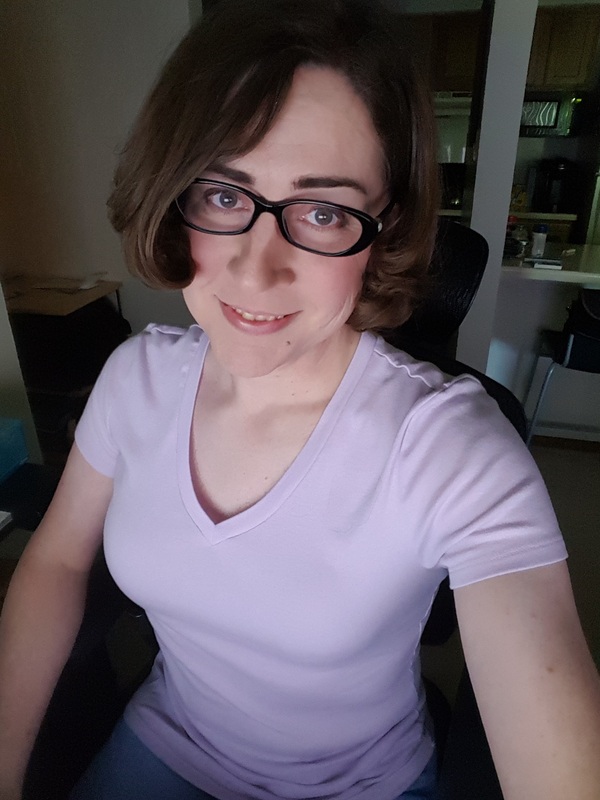 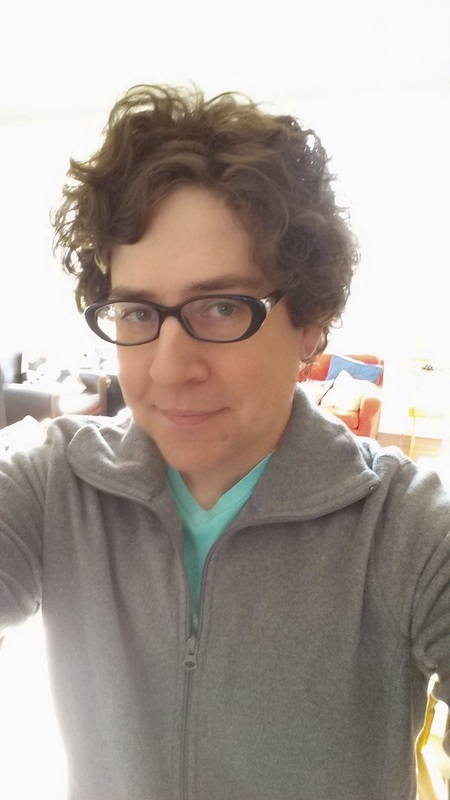 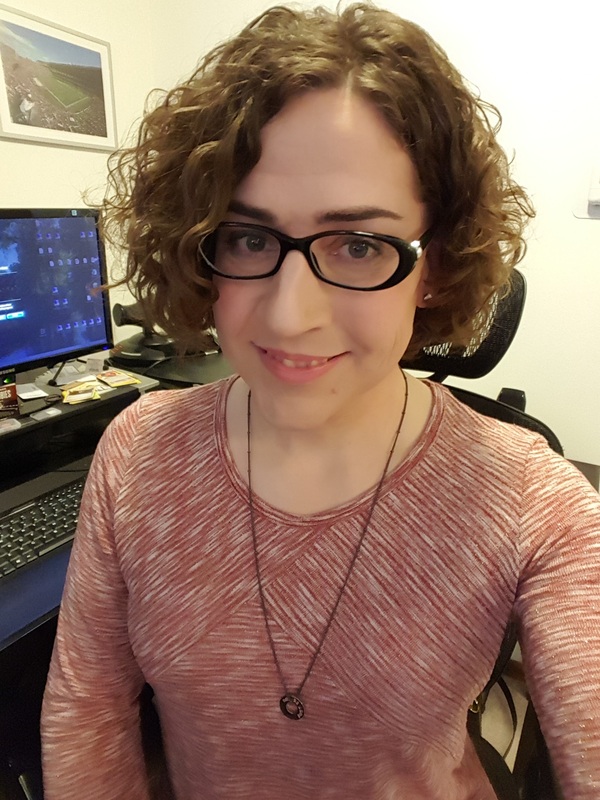 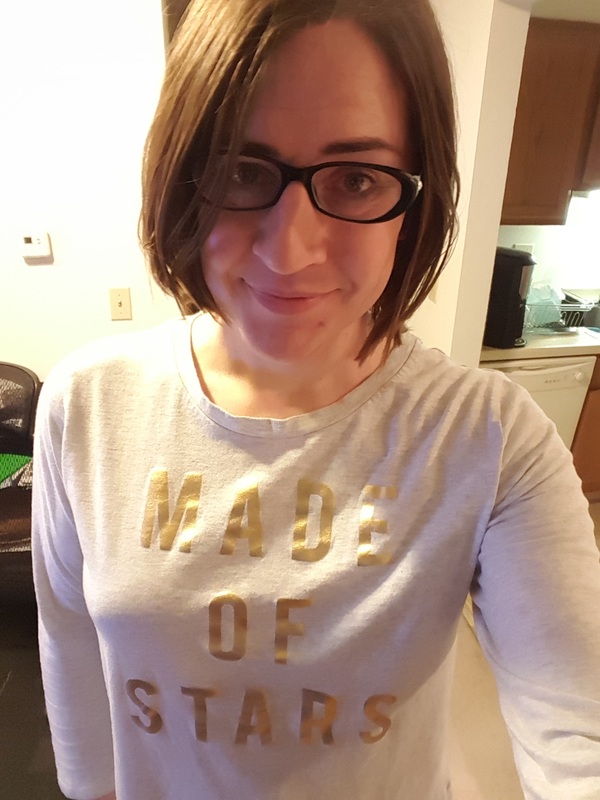 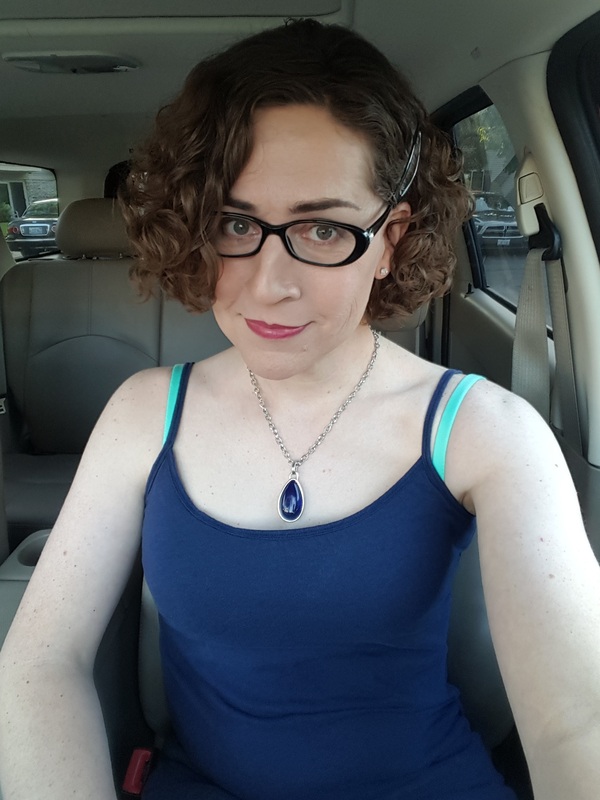 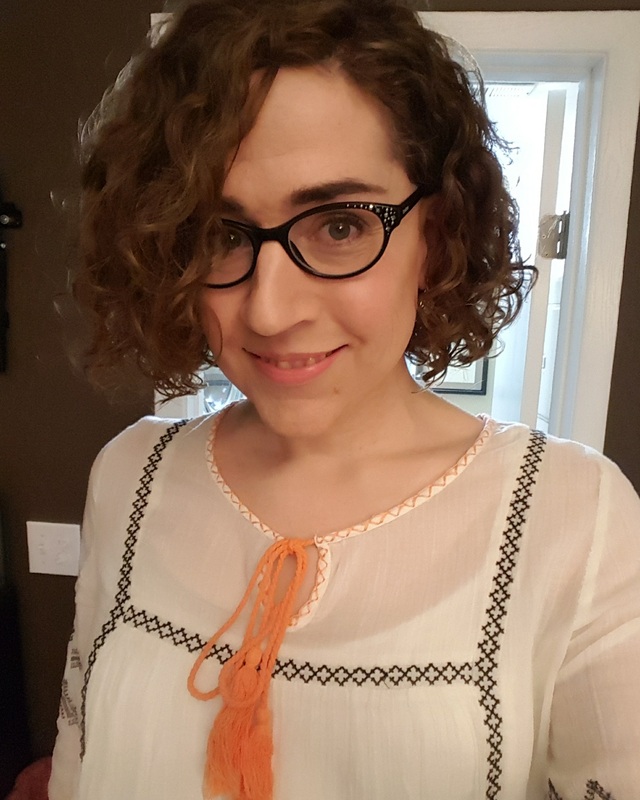 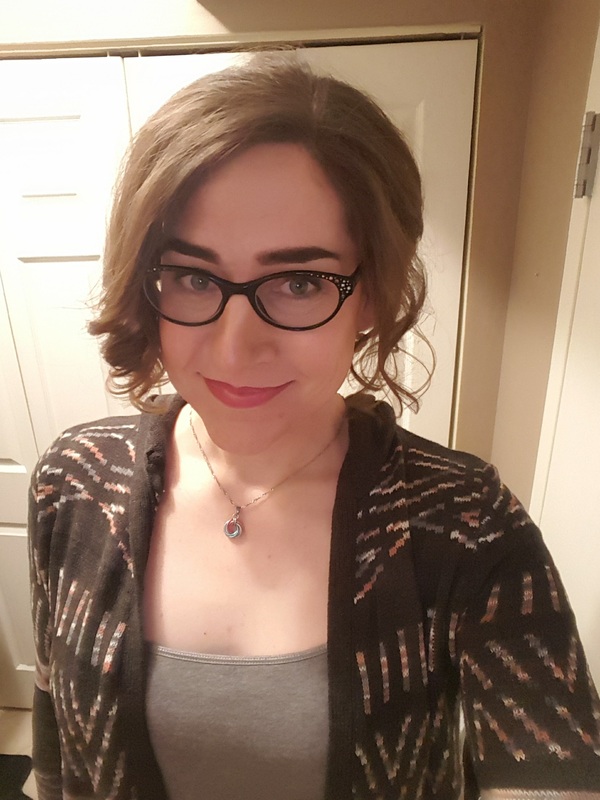 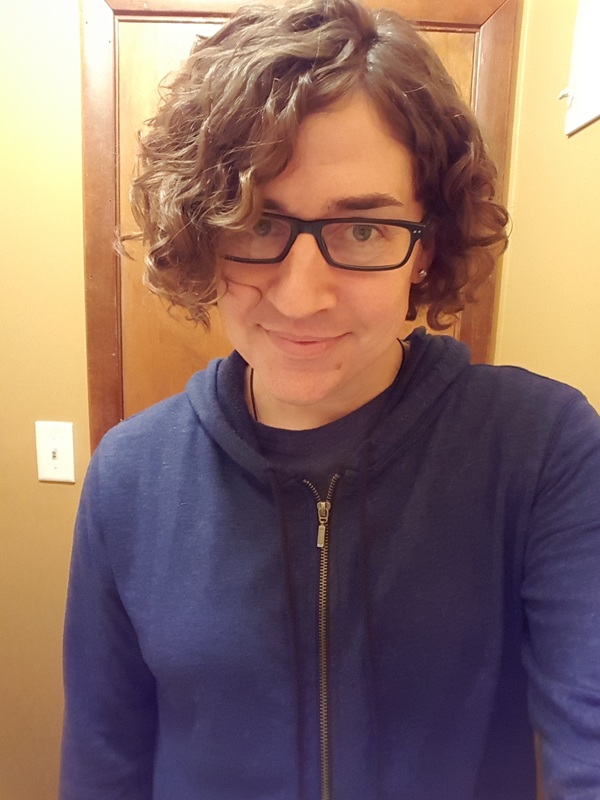 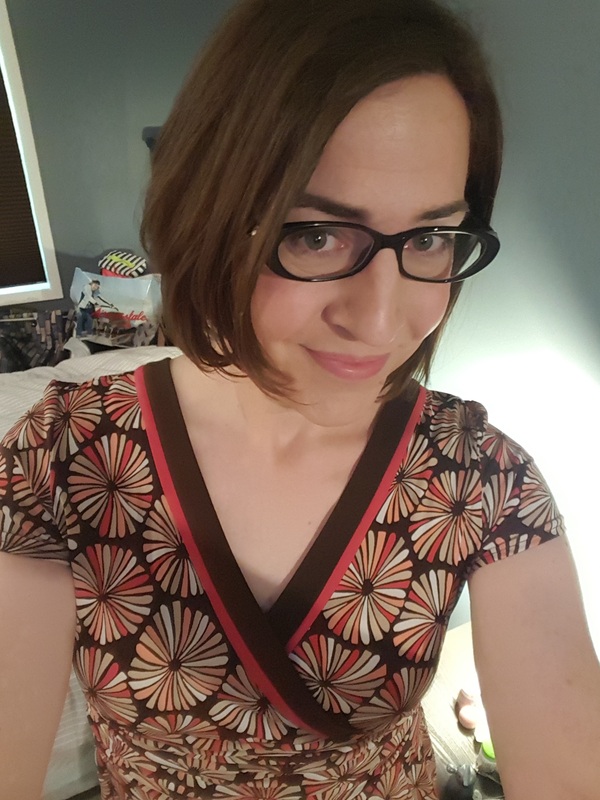 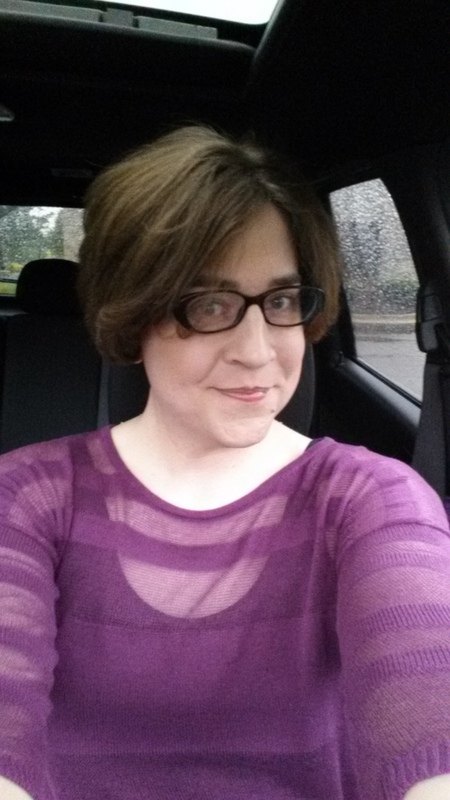 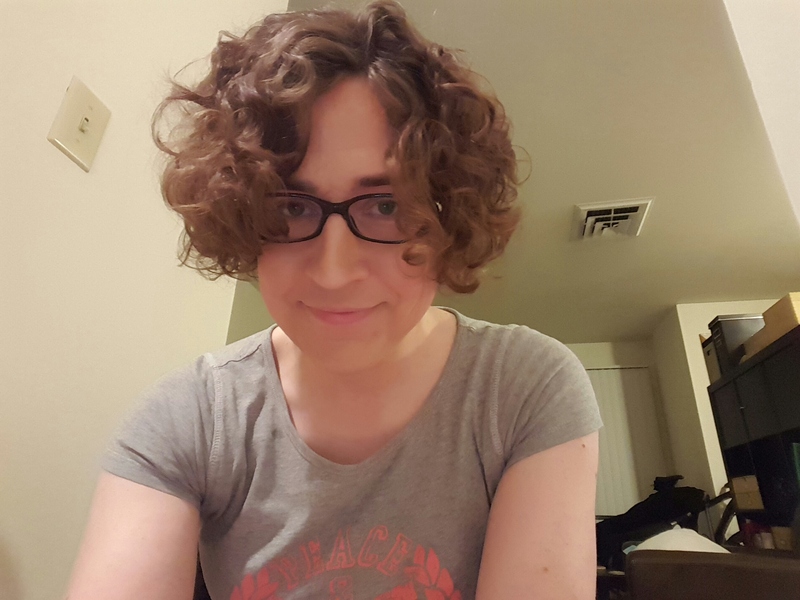 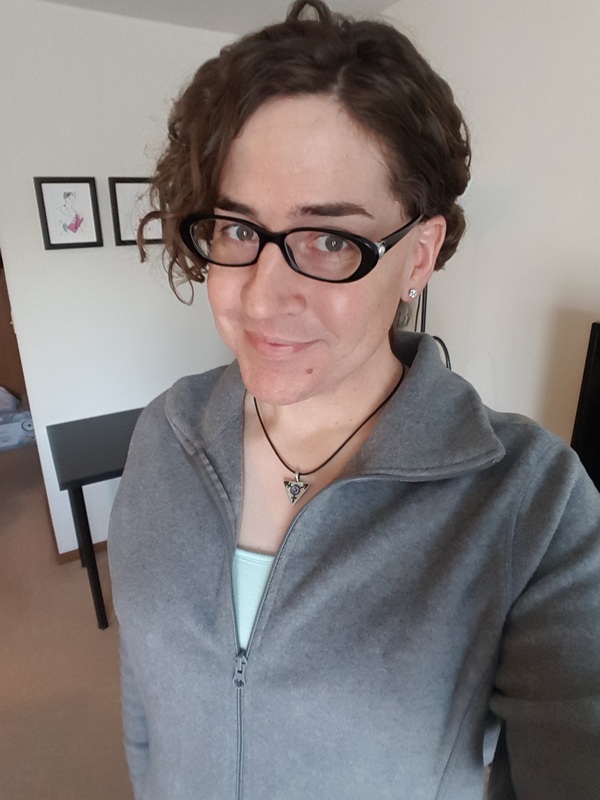 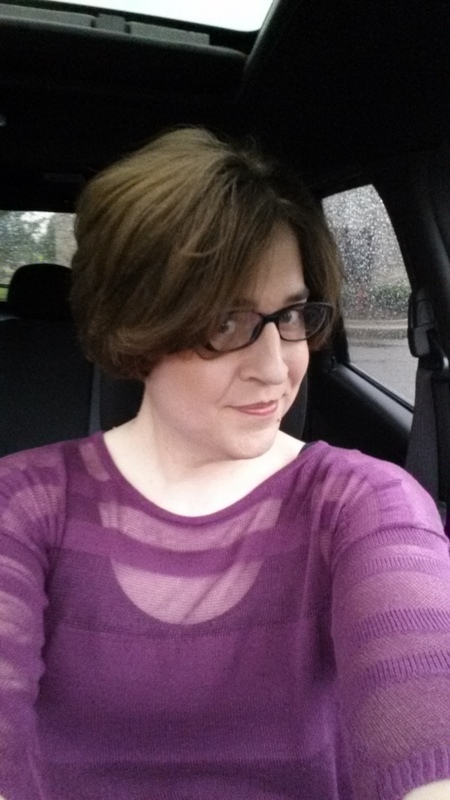 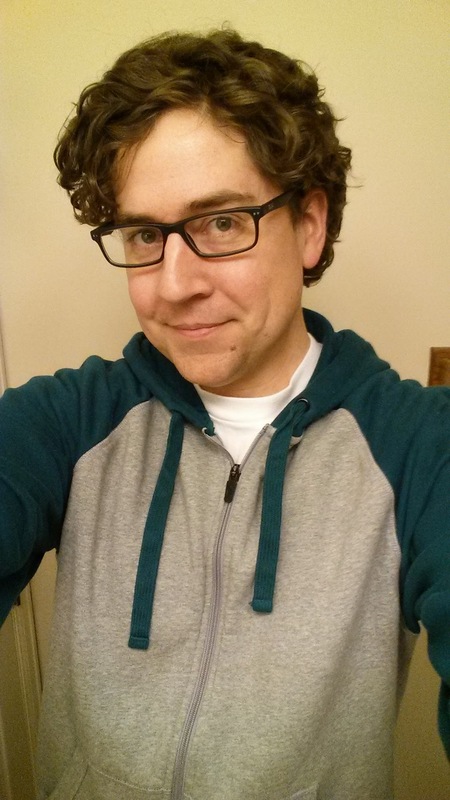 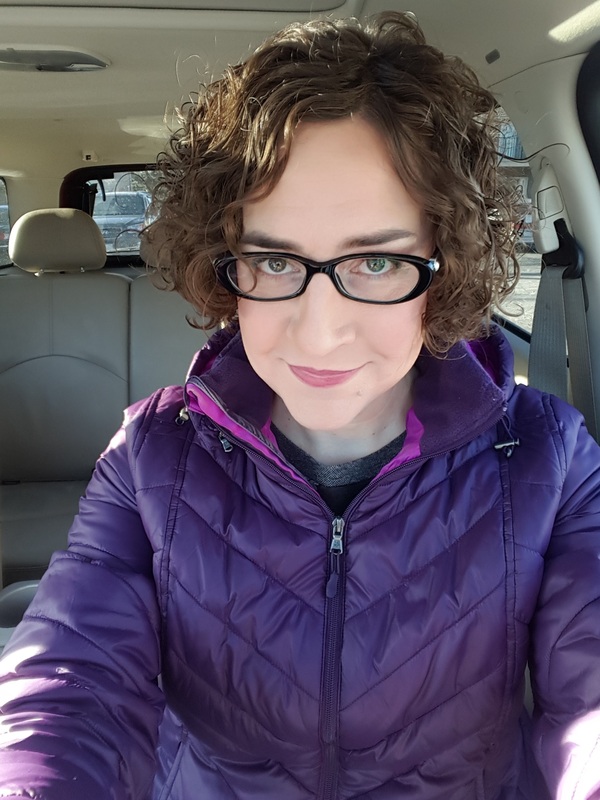 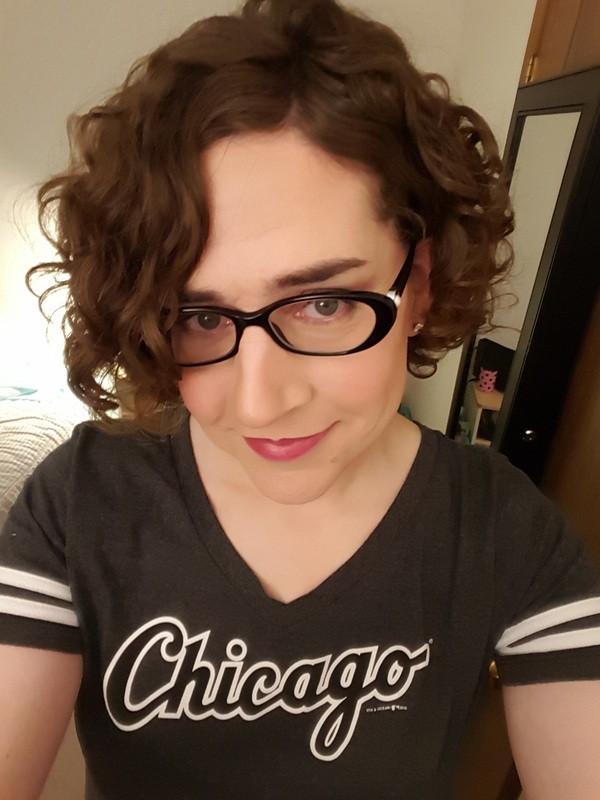 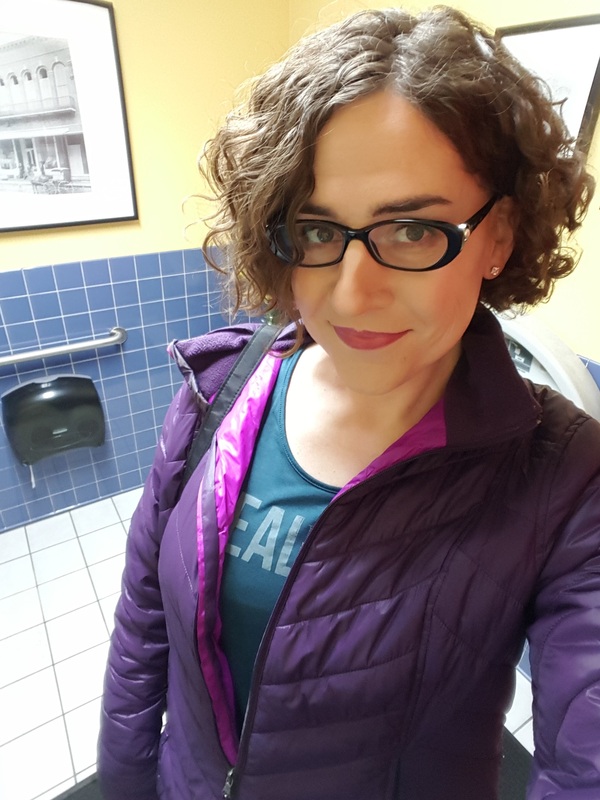 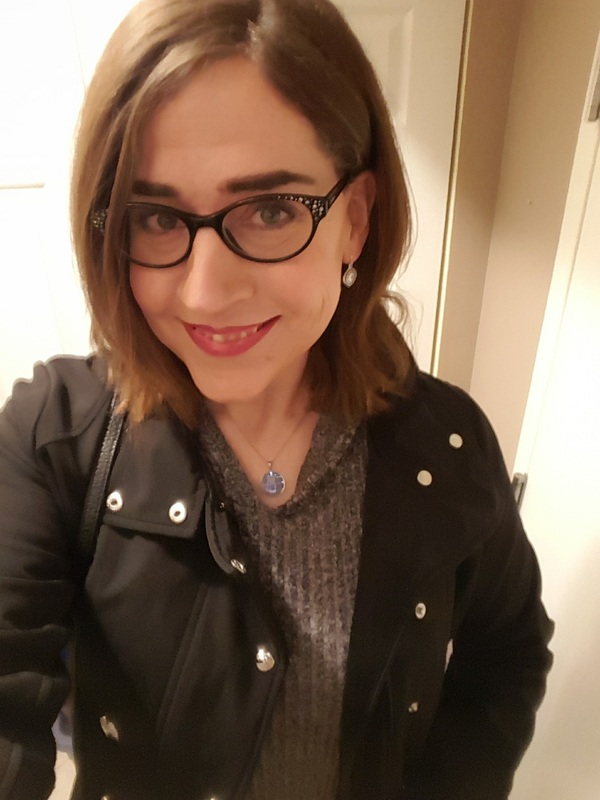 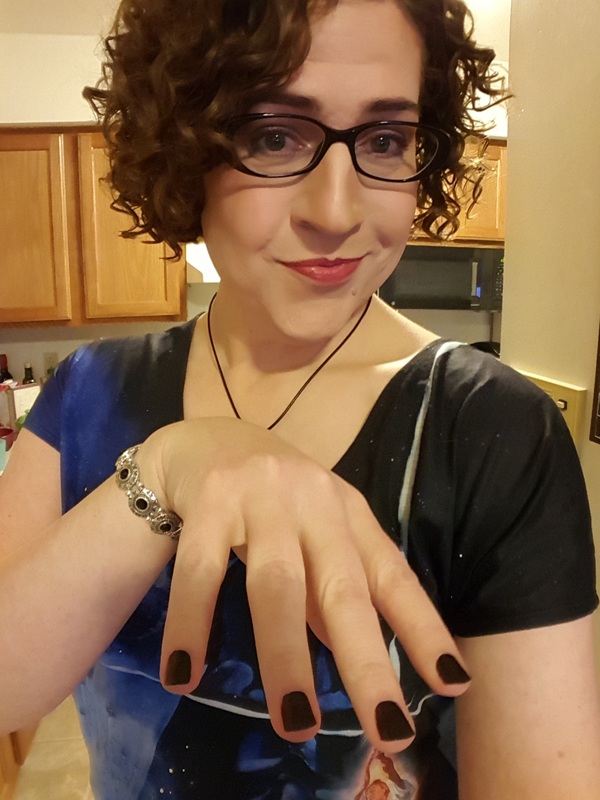 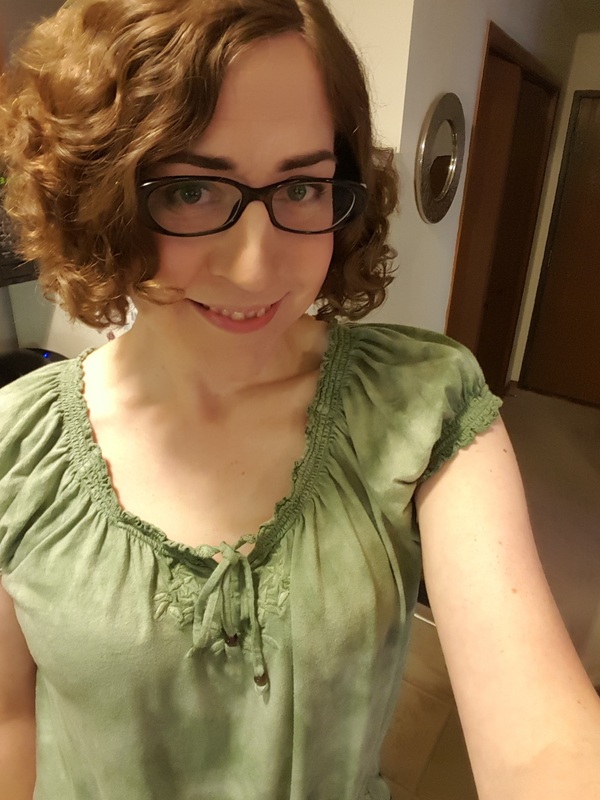 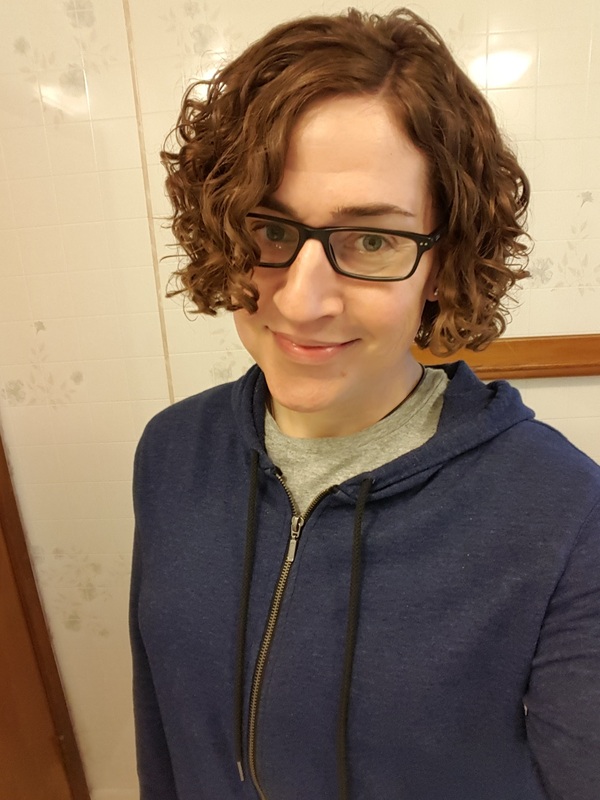 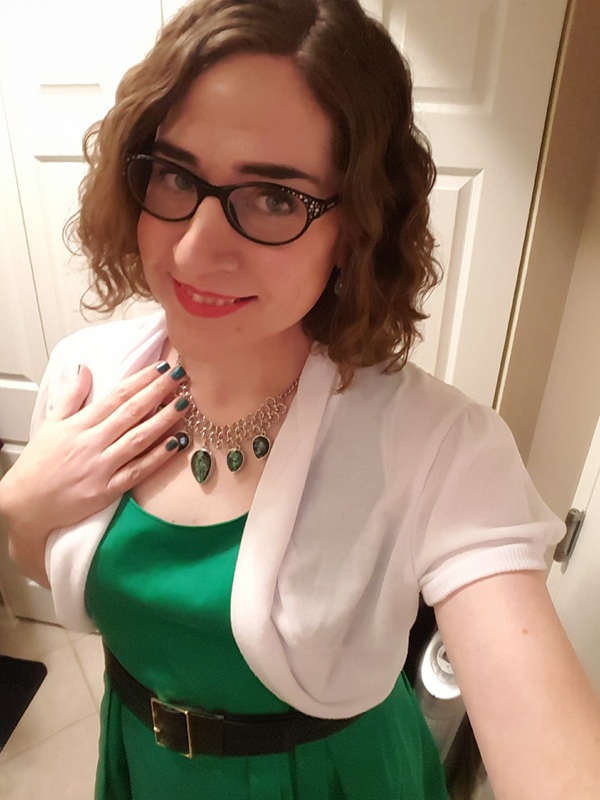 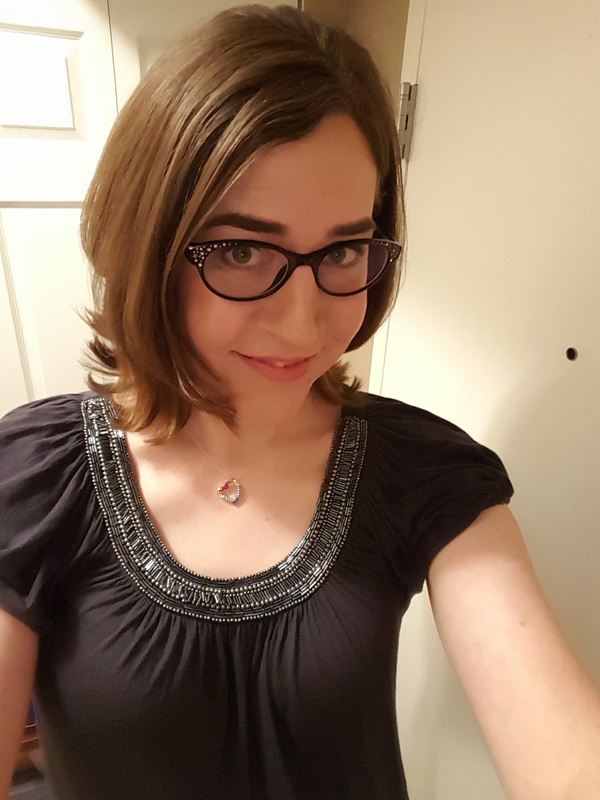 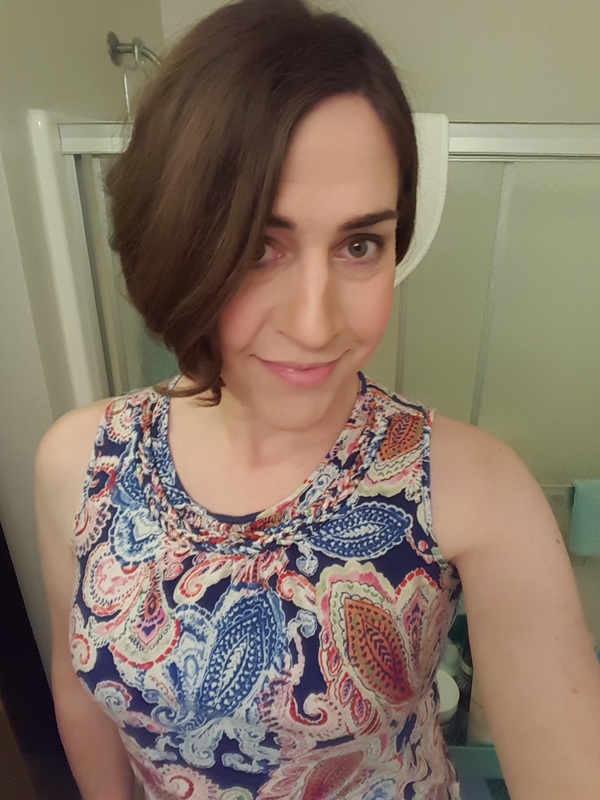 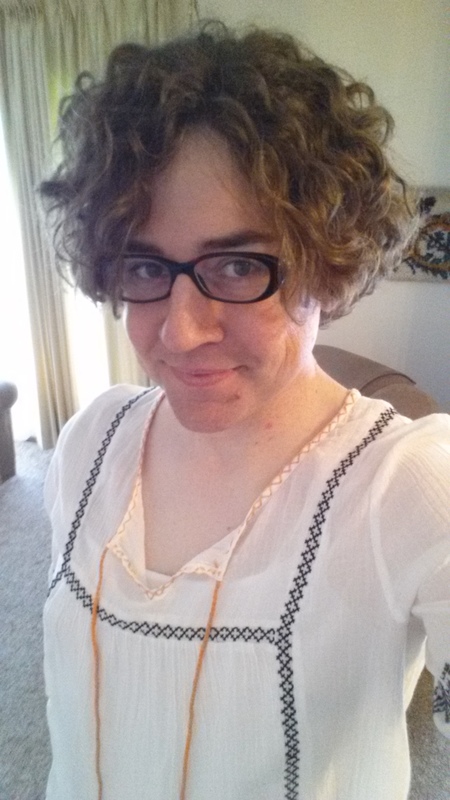 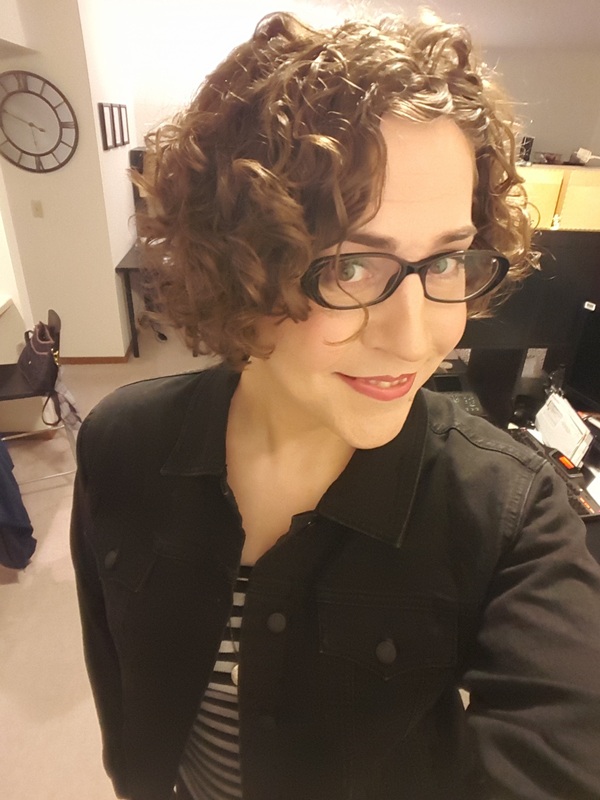 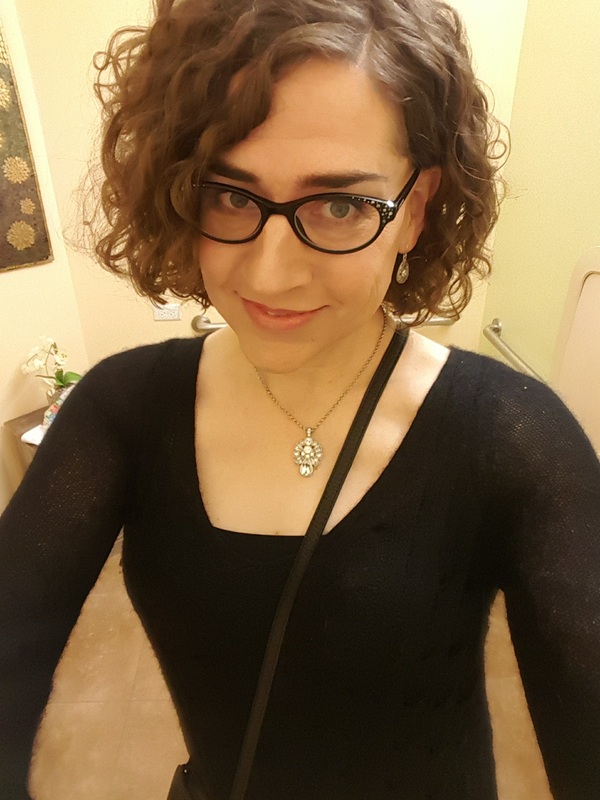 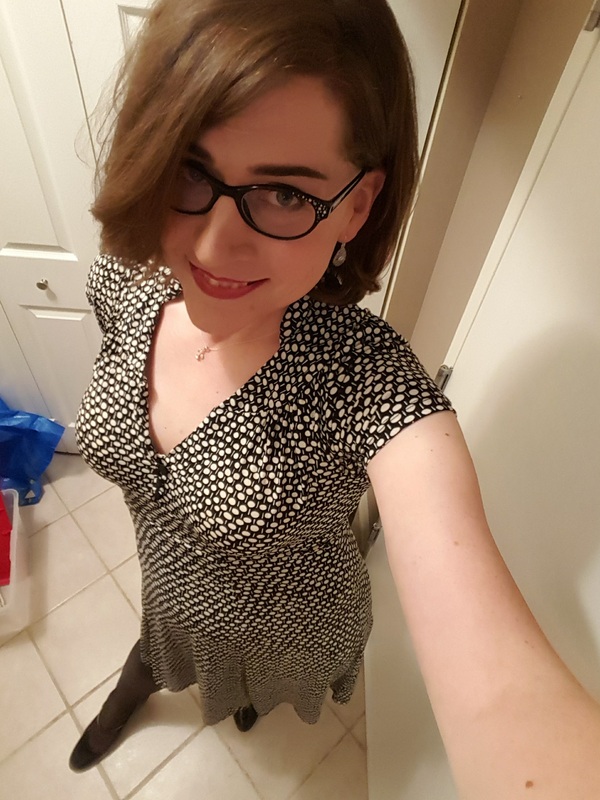 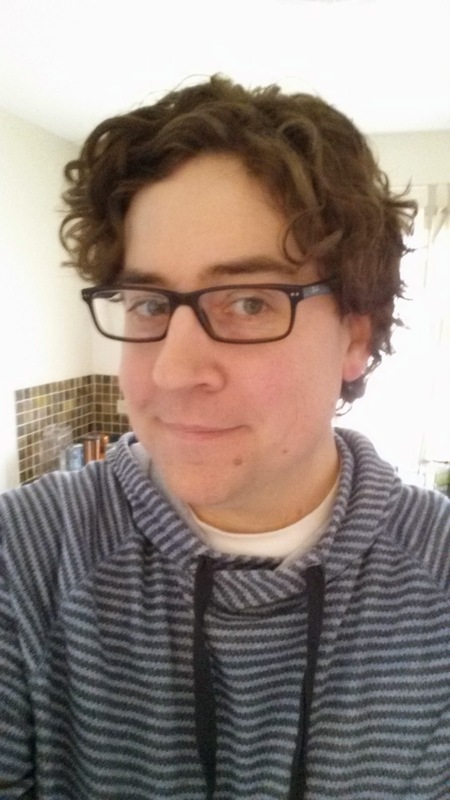 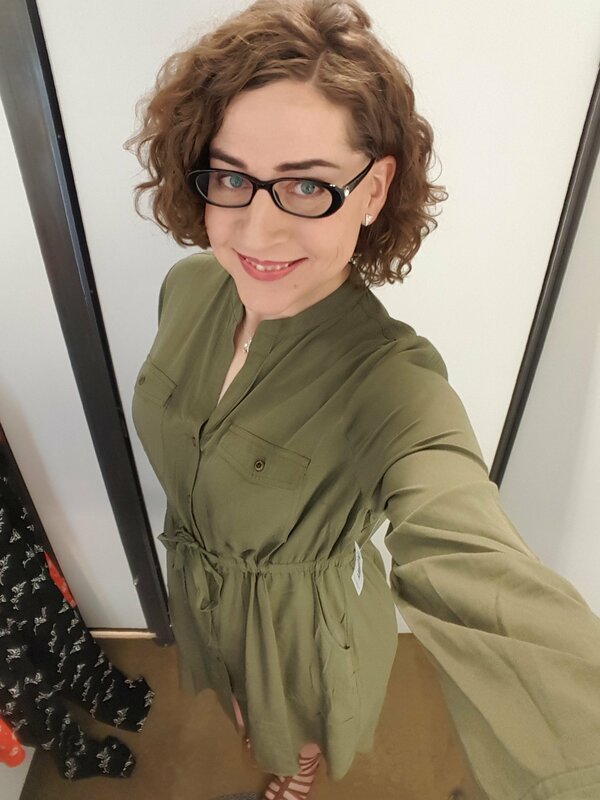 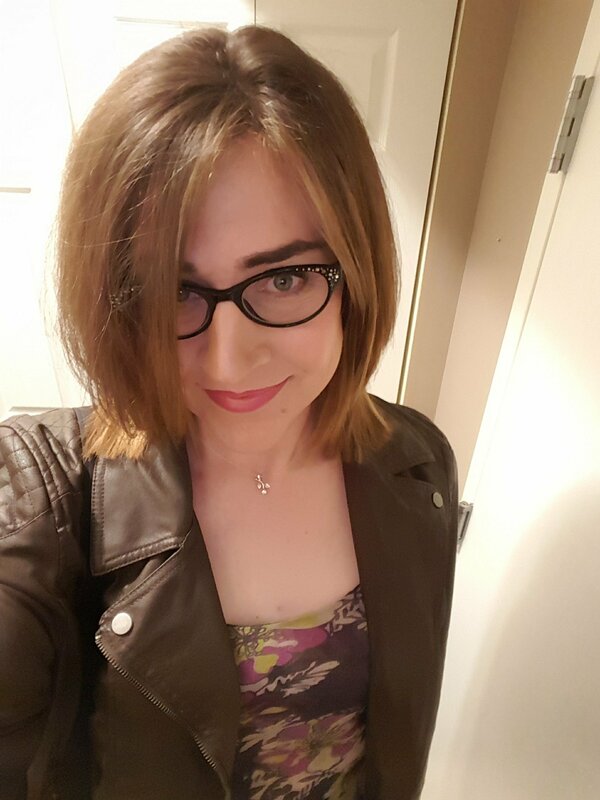 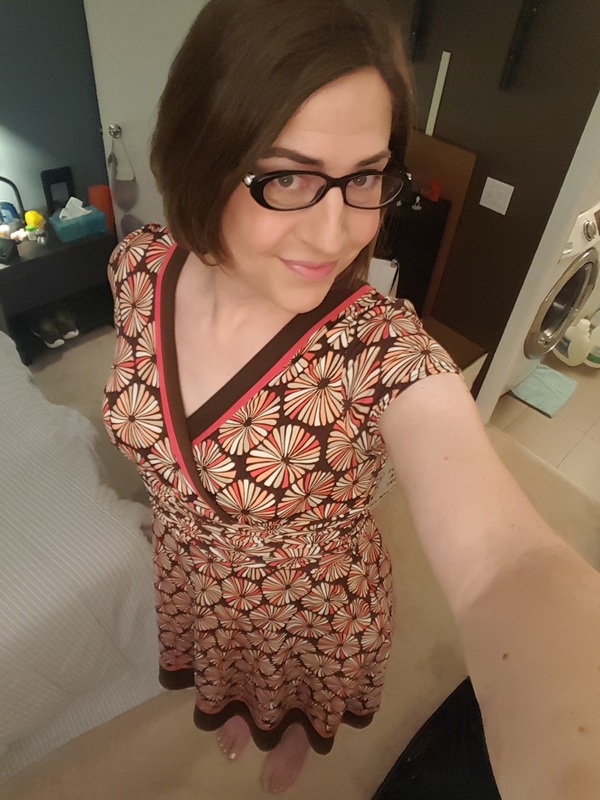 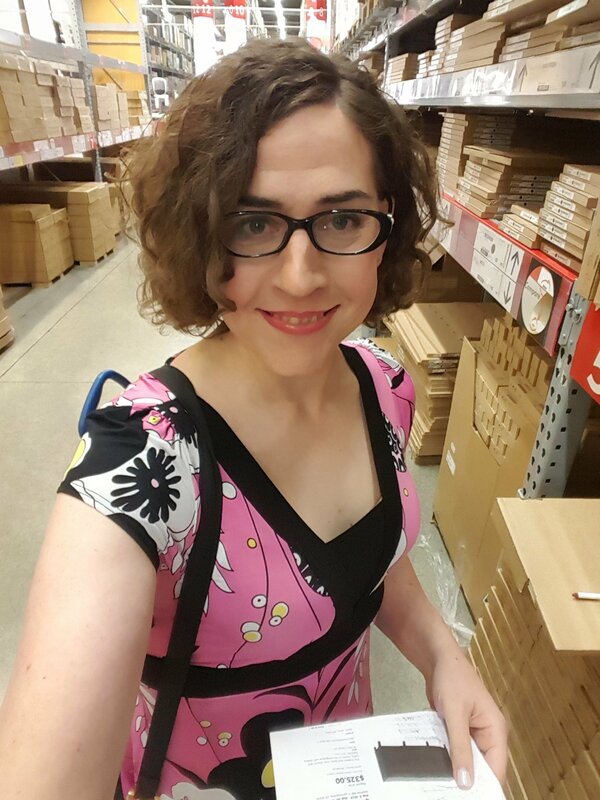 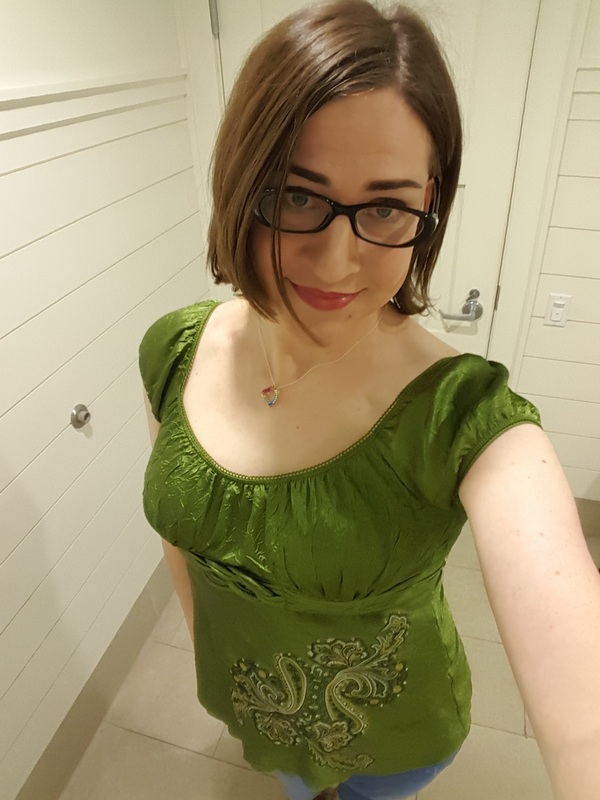 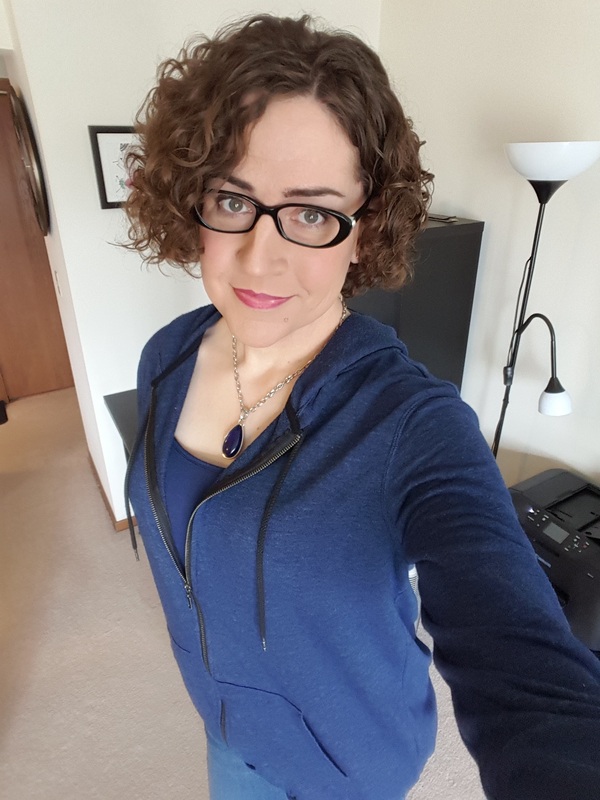 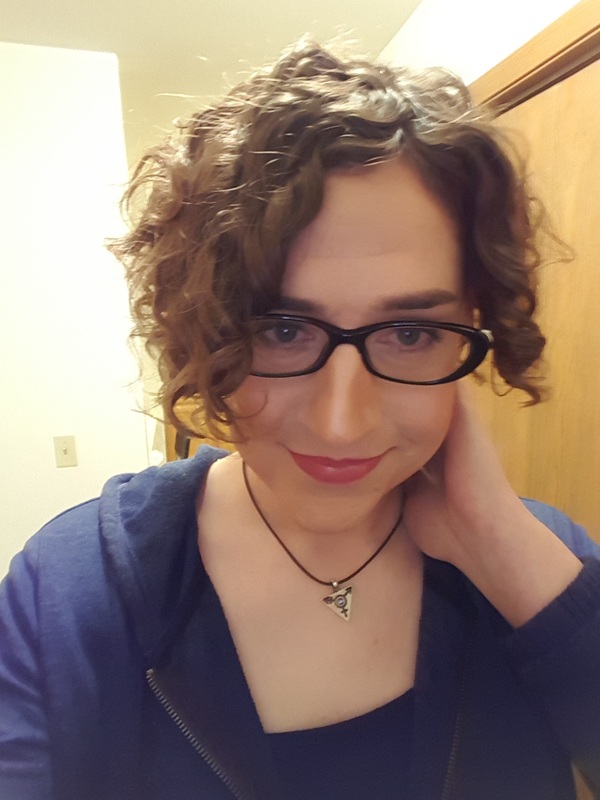 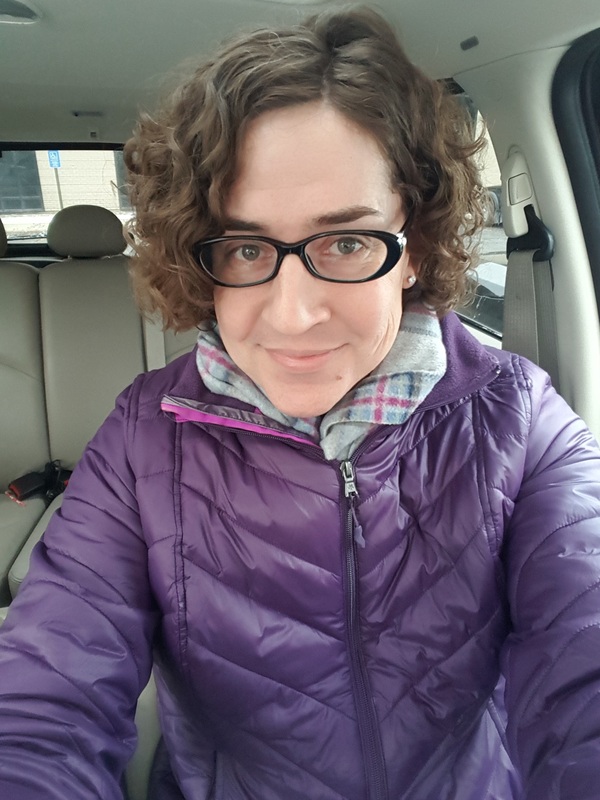 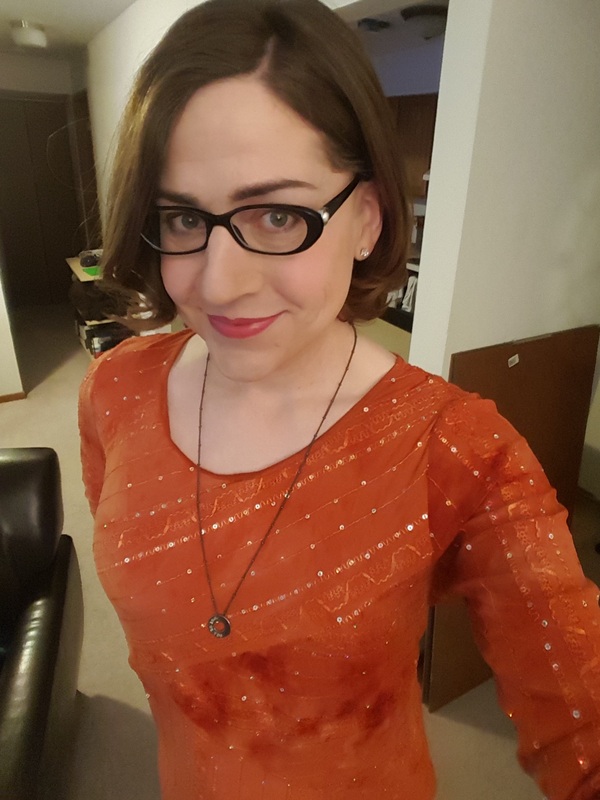 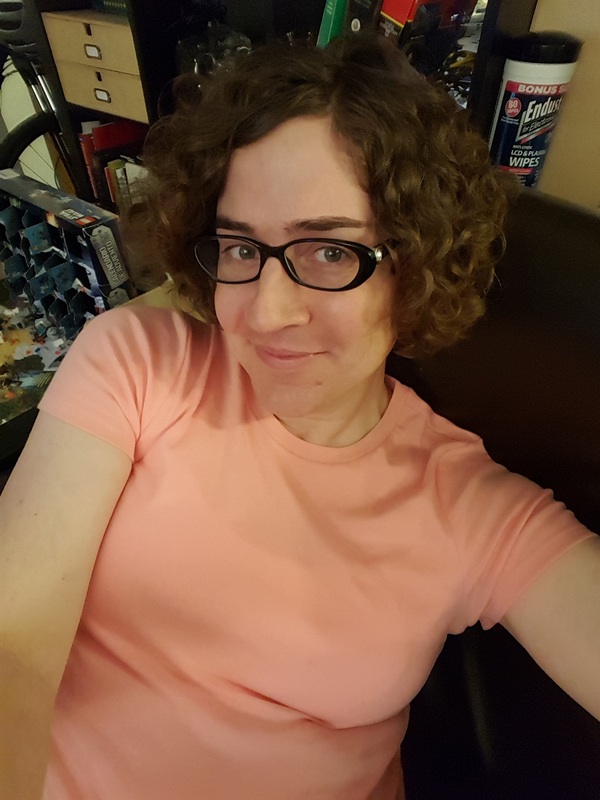 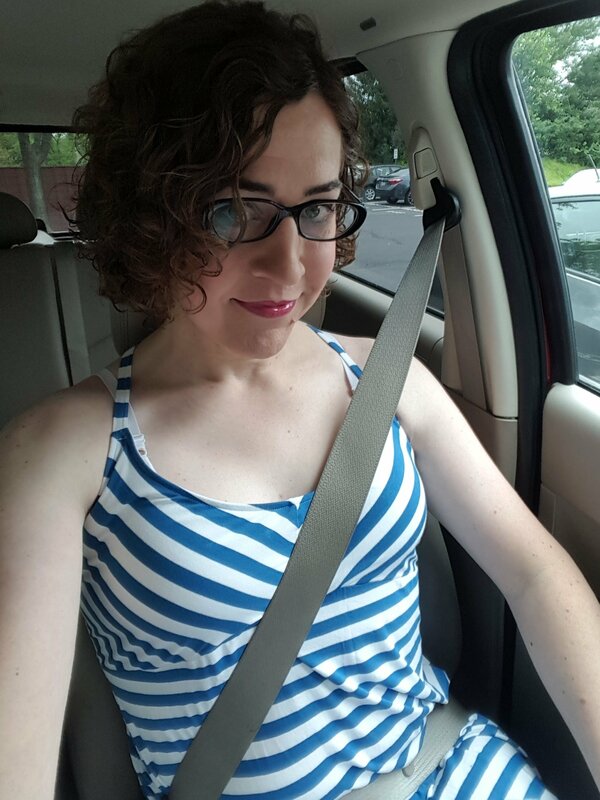 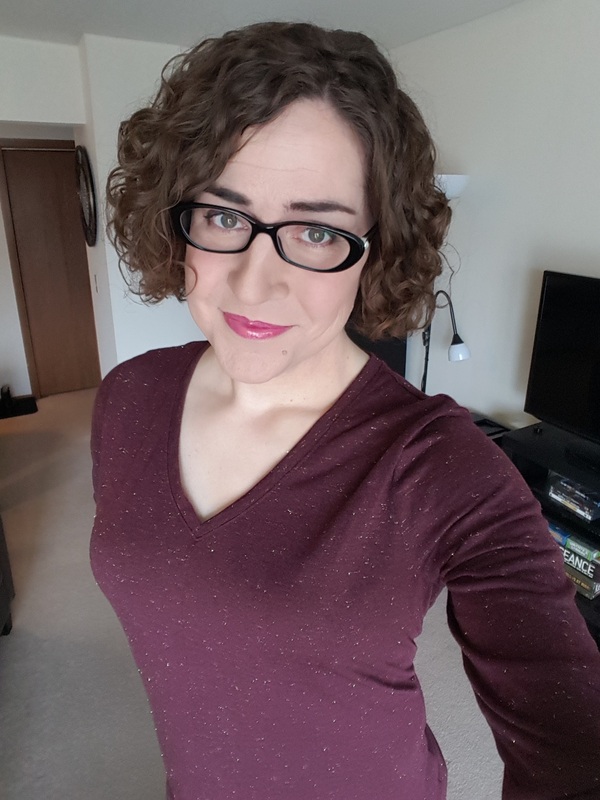 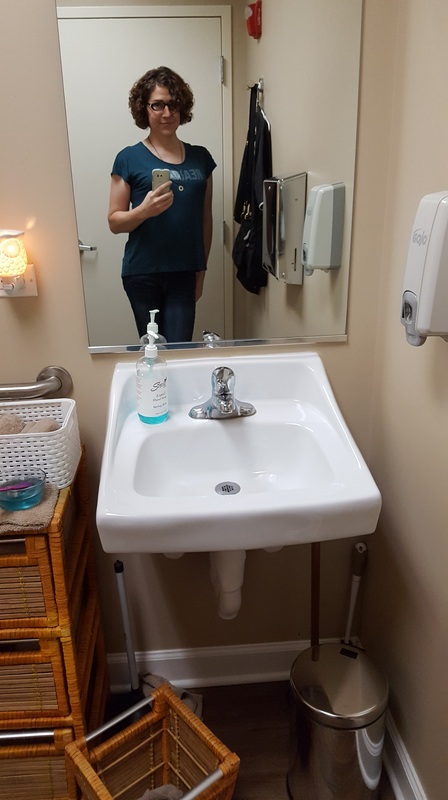 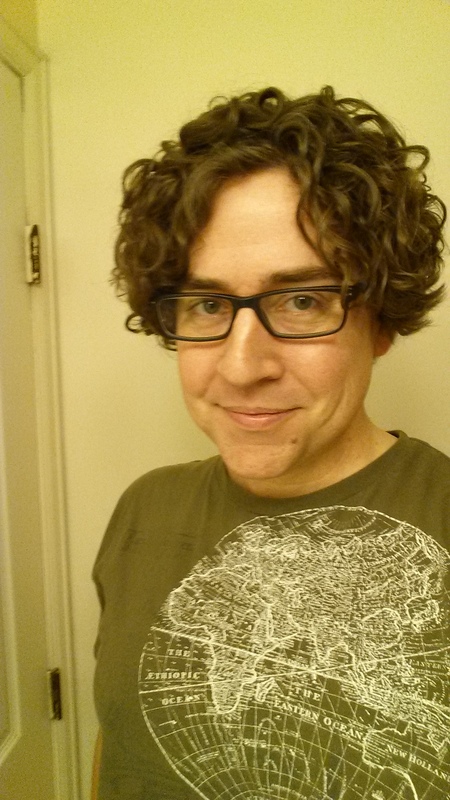 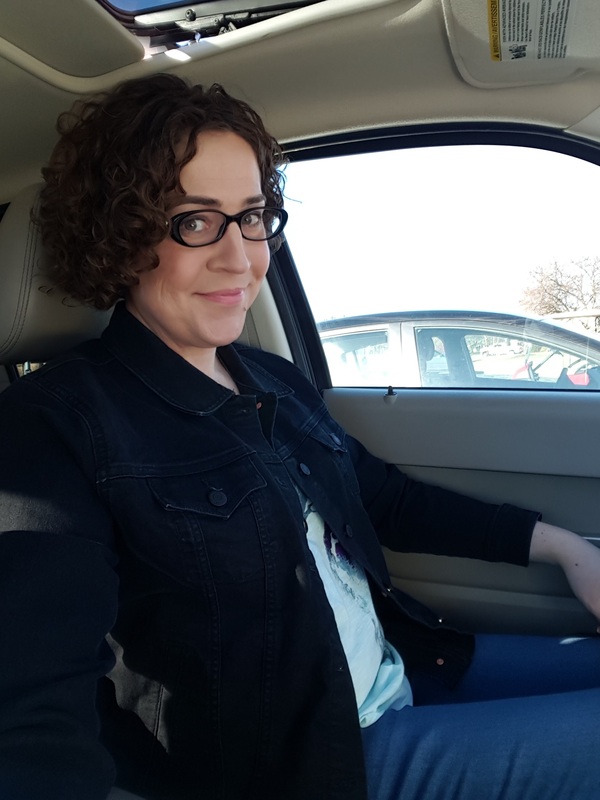 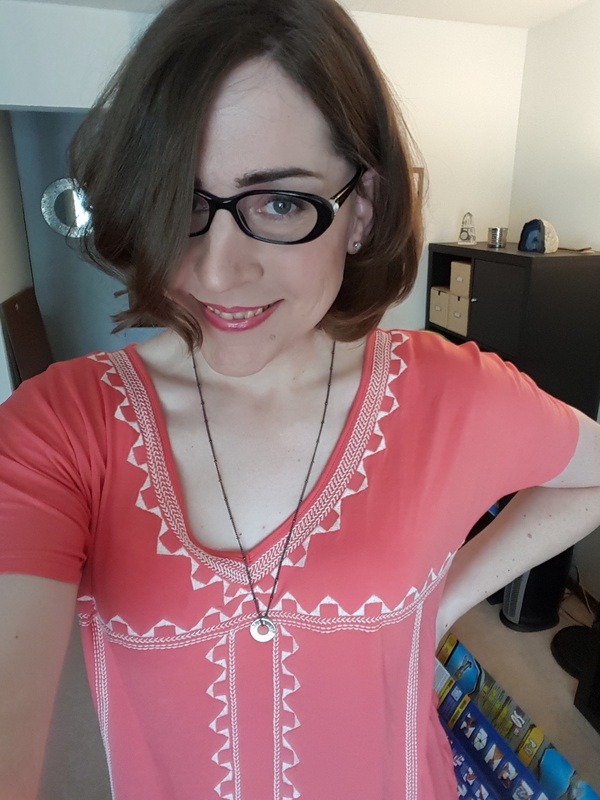 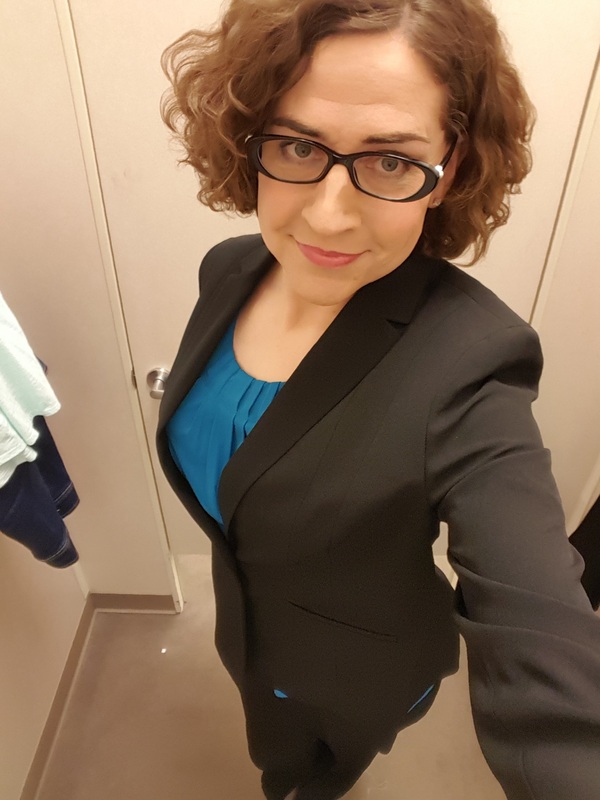 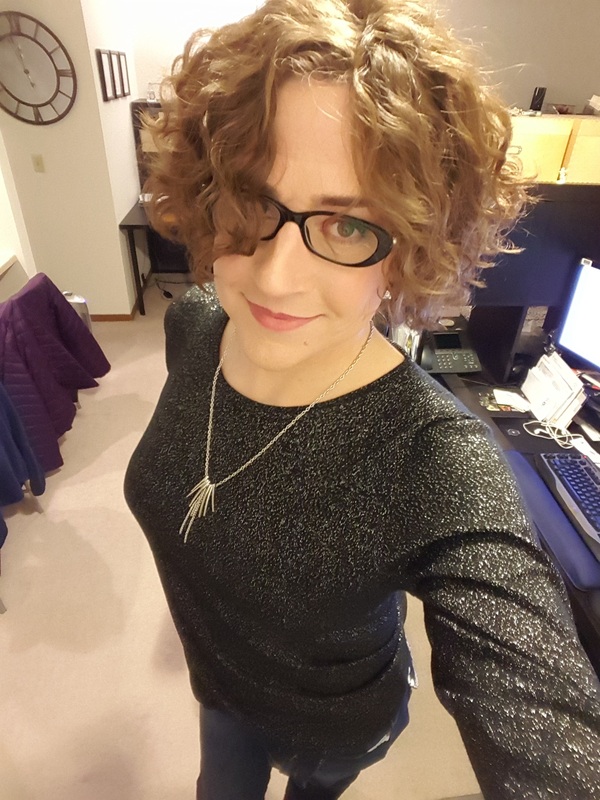 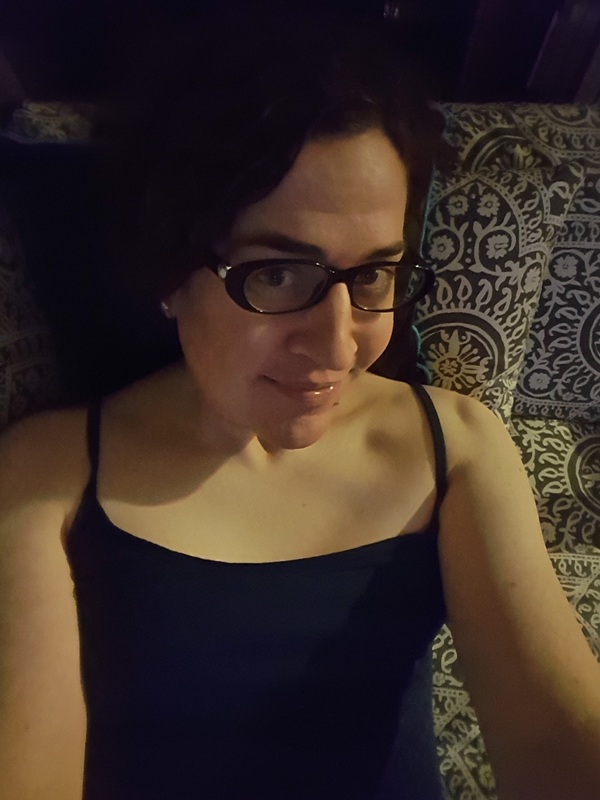 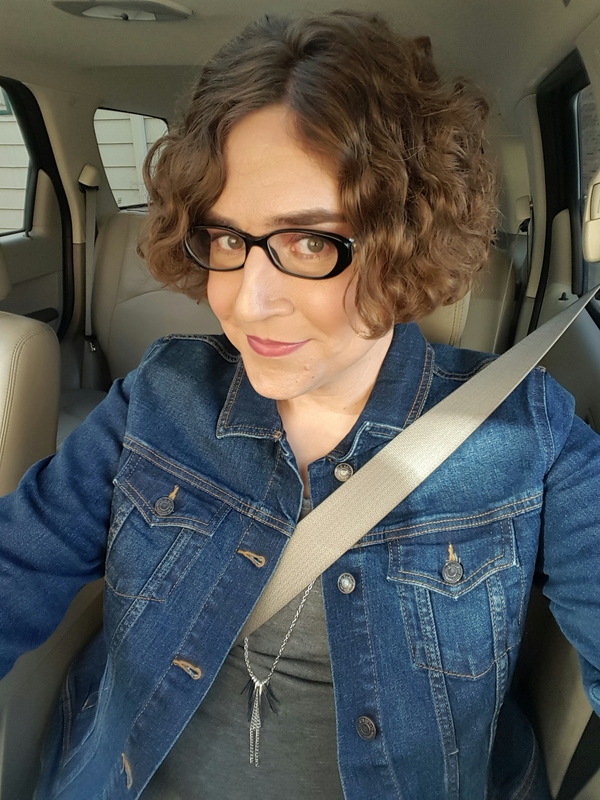 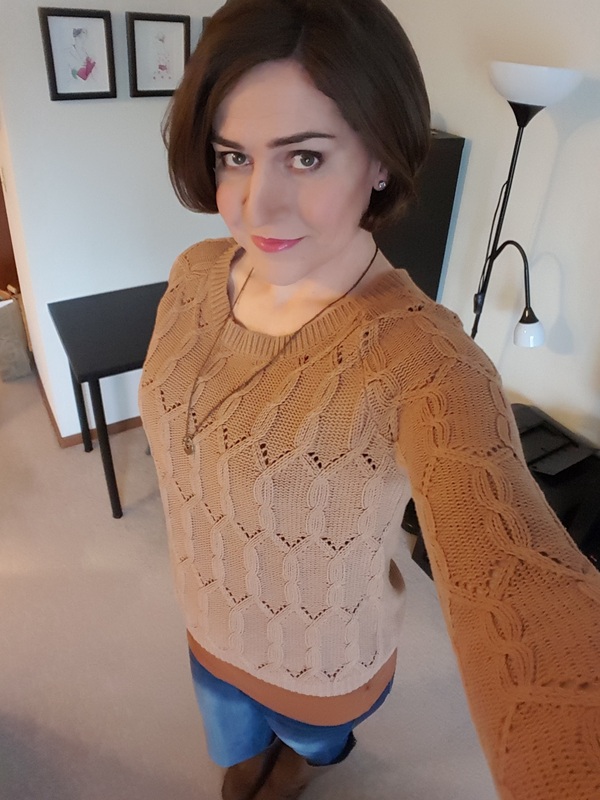 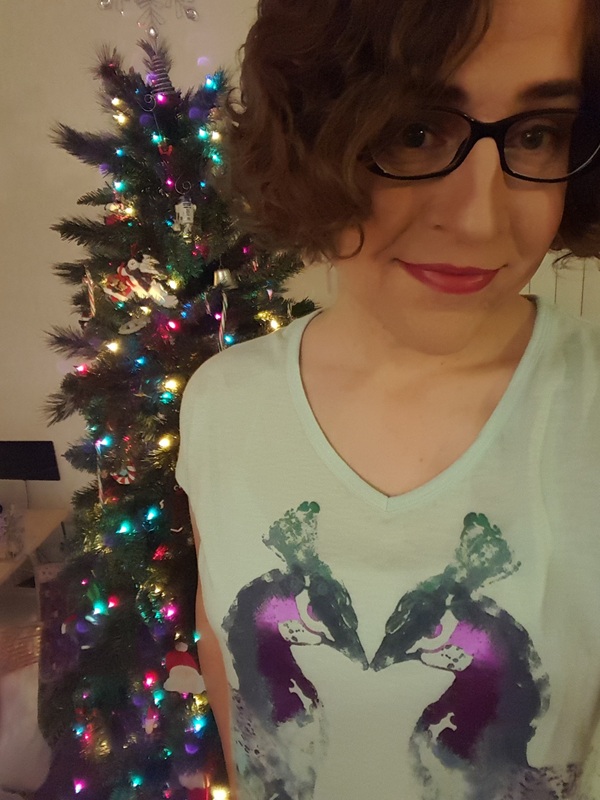 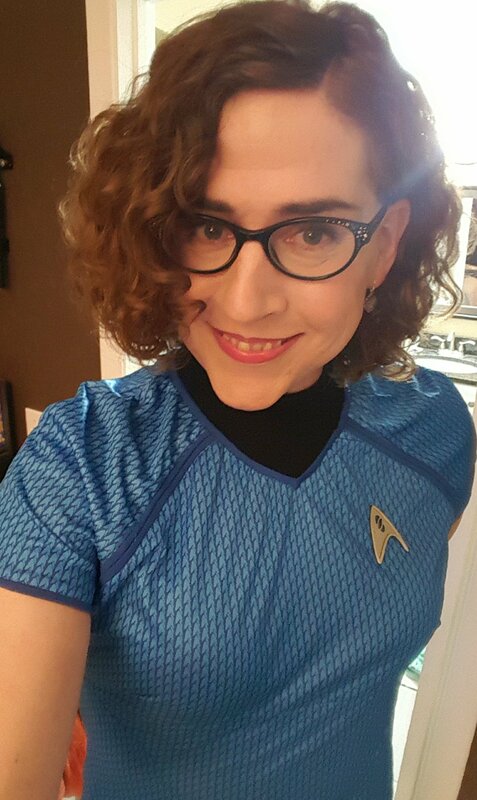 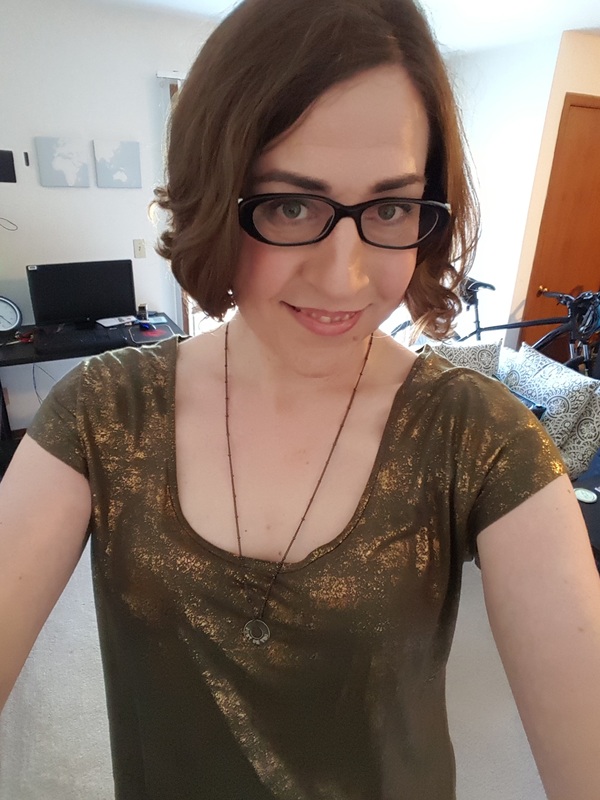 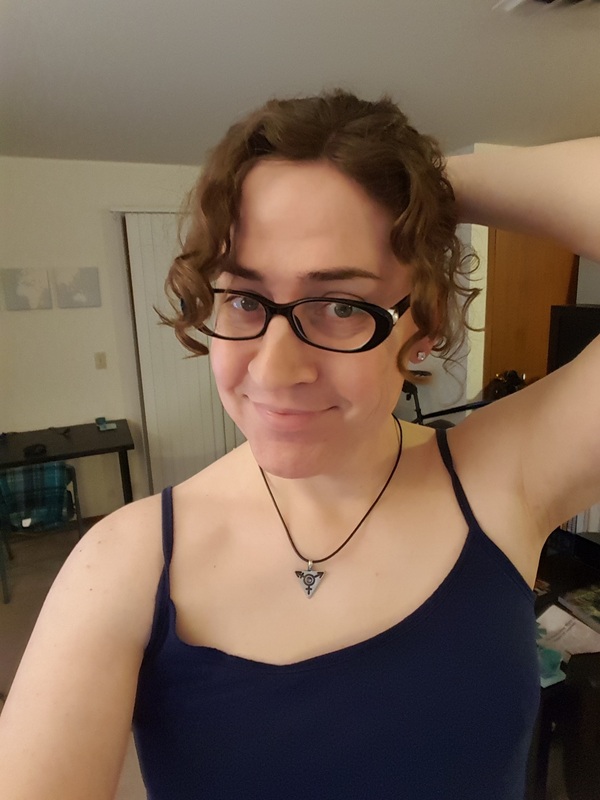 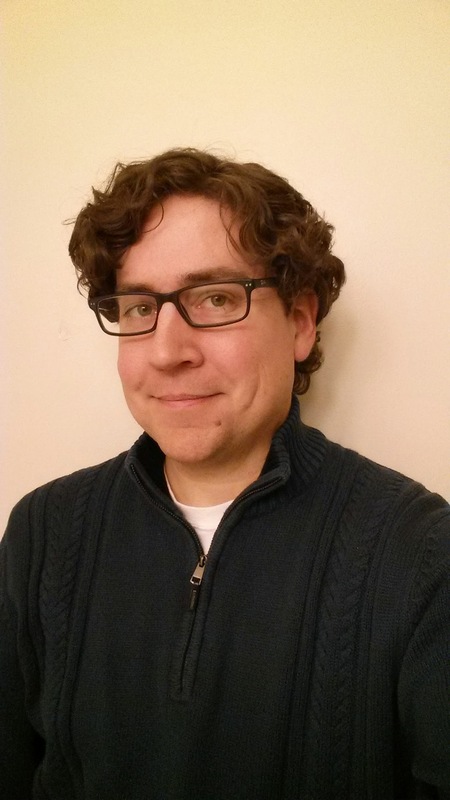 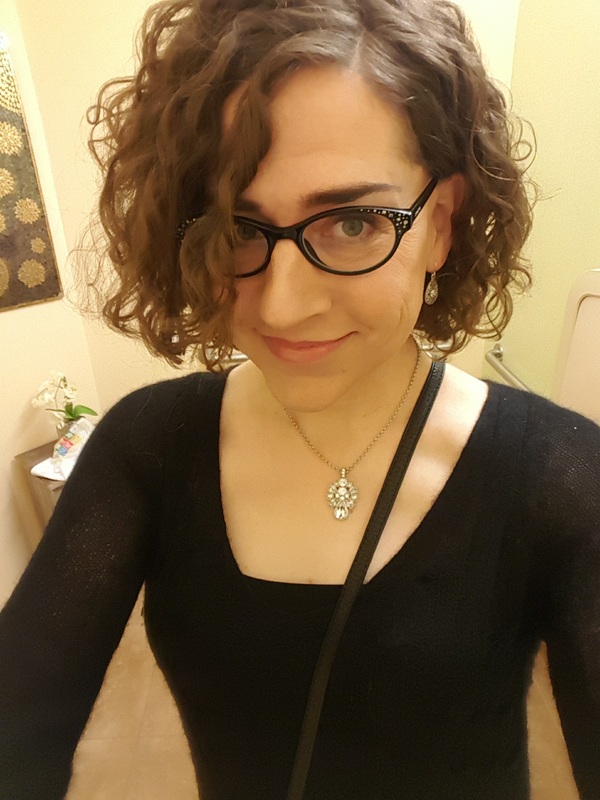 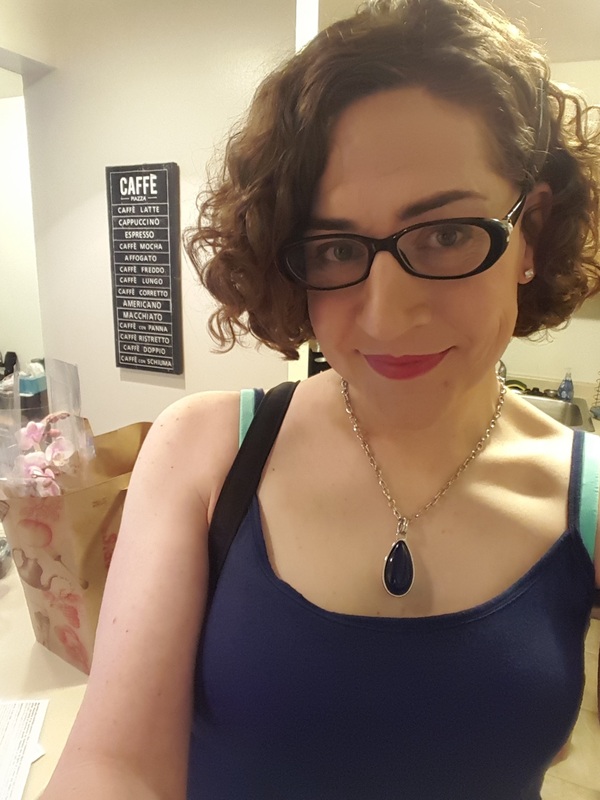 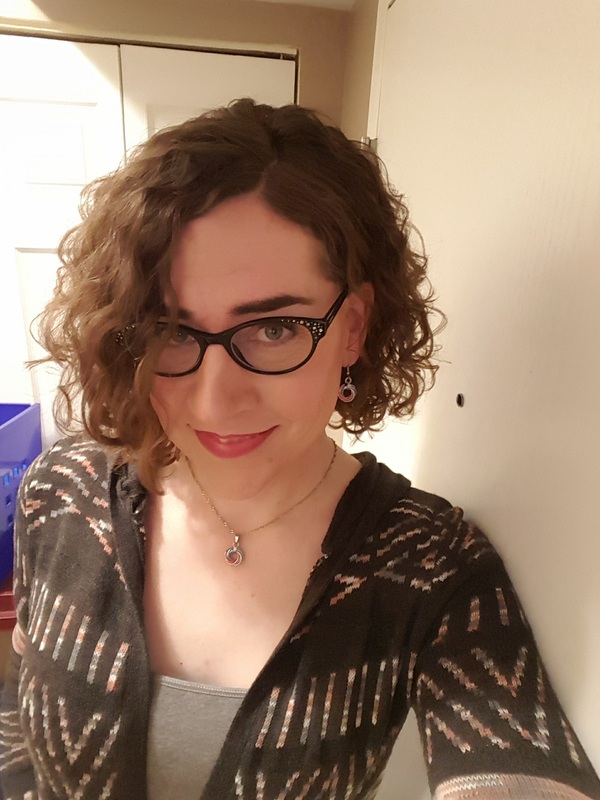 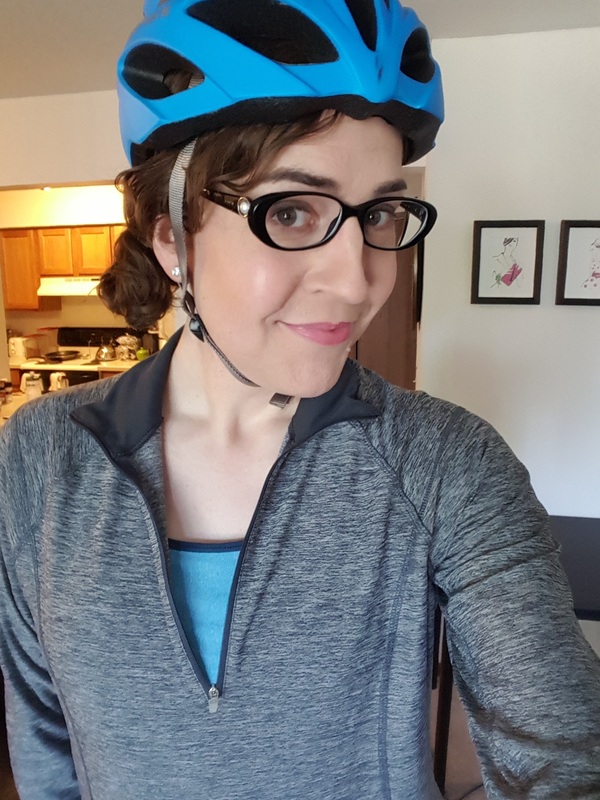 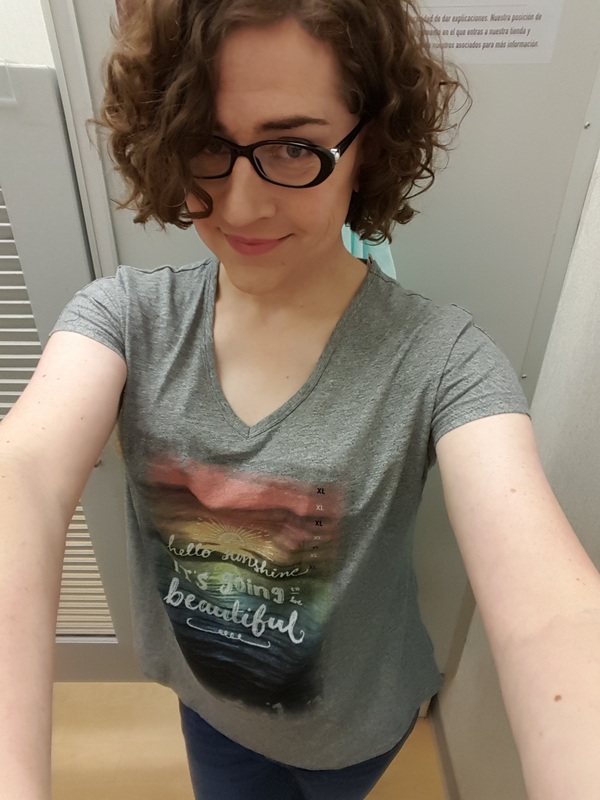 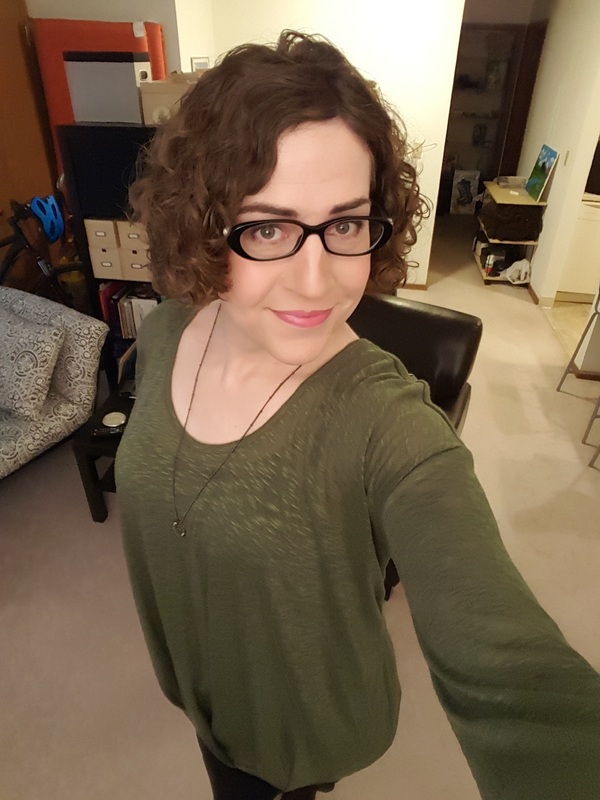 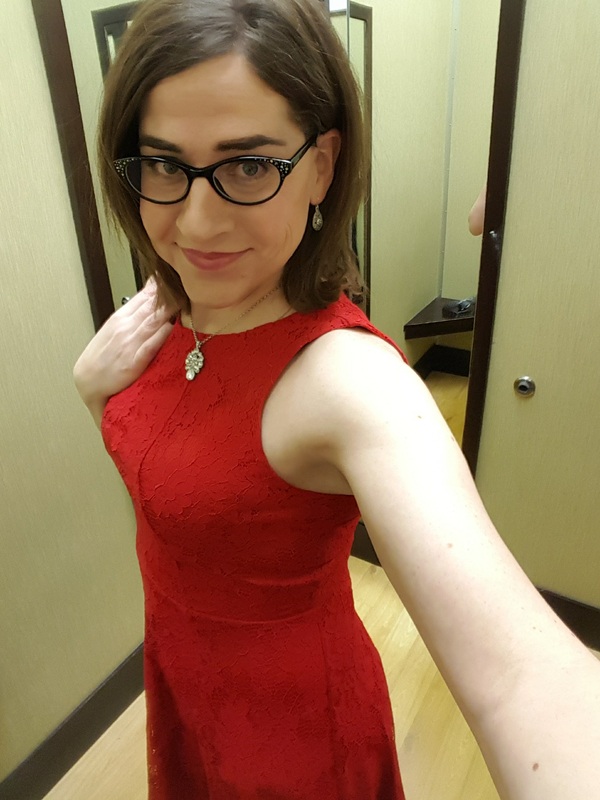 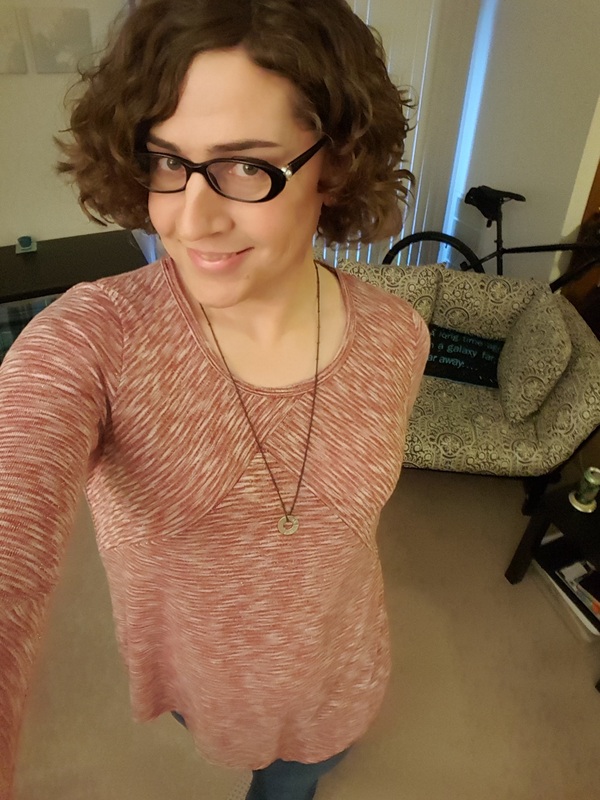 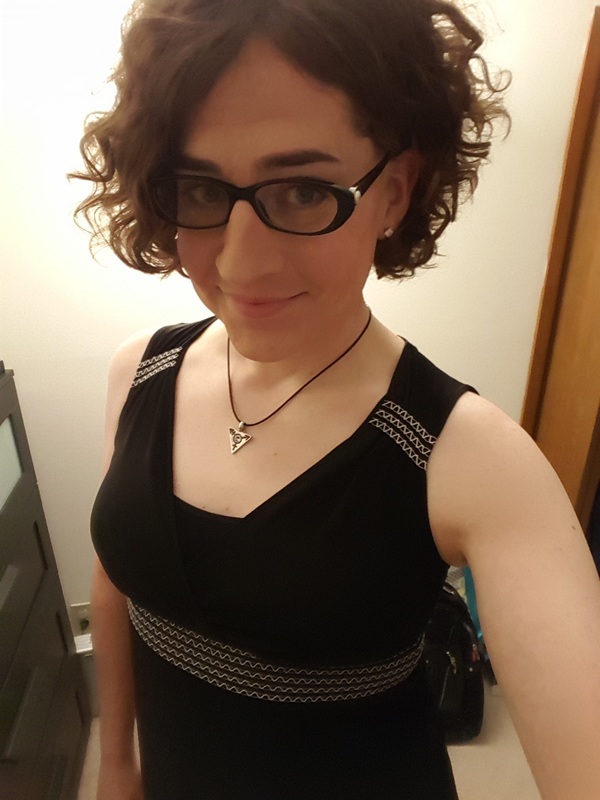 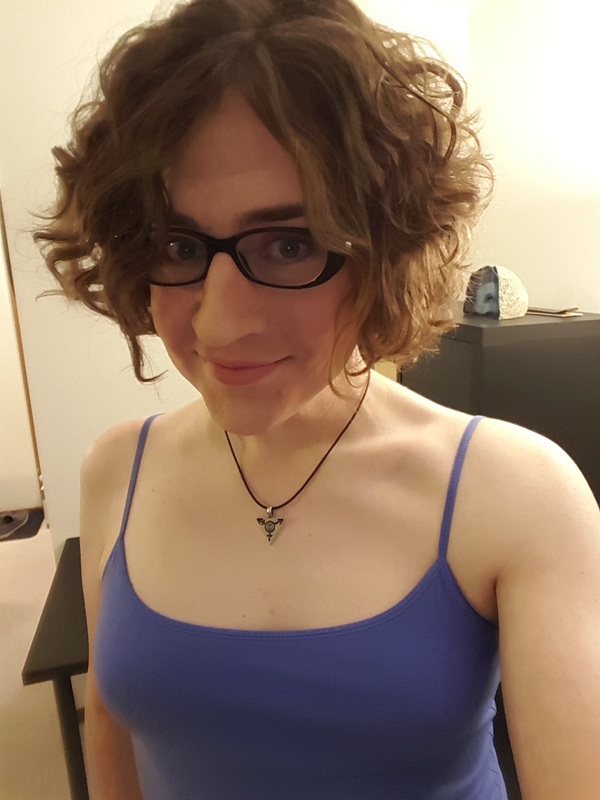 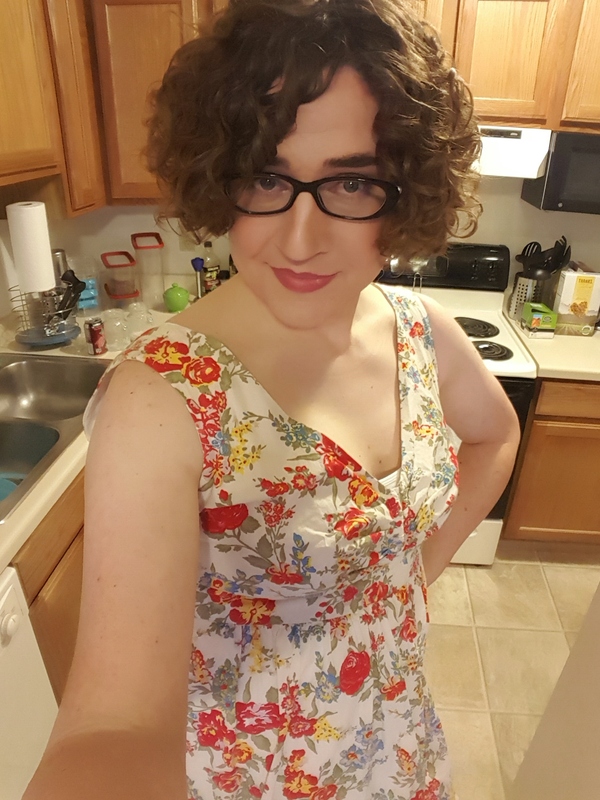 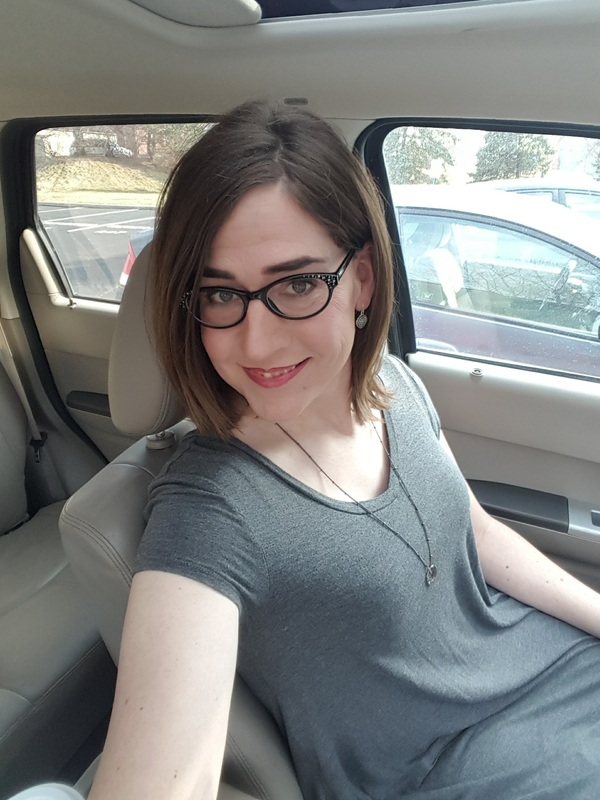 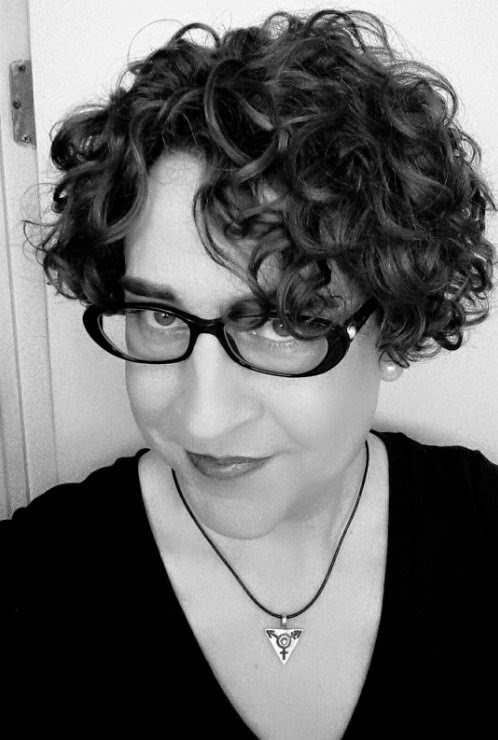 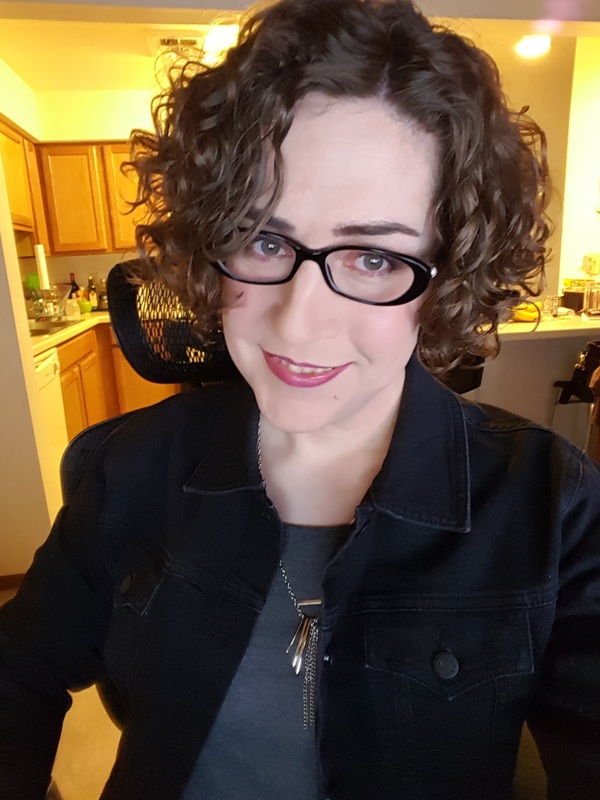 I also post it in the hopes that it serves to be a strong rebuke against those who say that transition is harmful, that transgender people do not exist, or are mentally ill (we are not mentally ill and science agrees – this is discussed elsewhere on this website).Revealing my true gender took 40+ years. 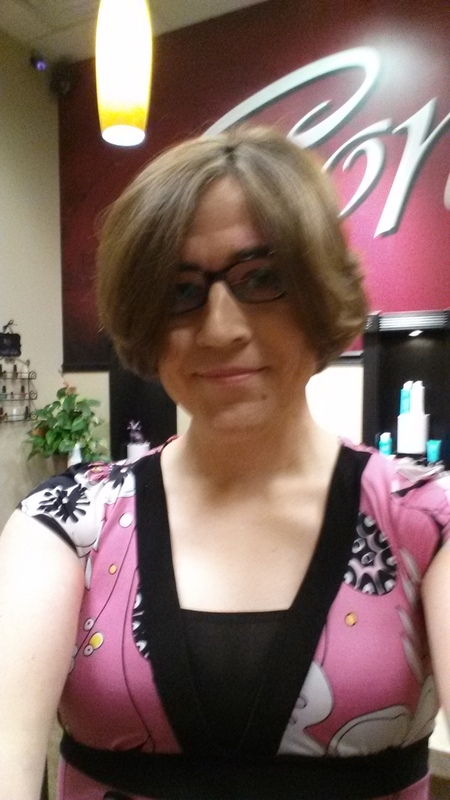 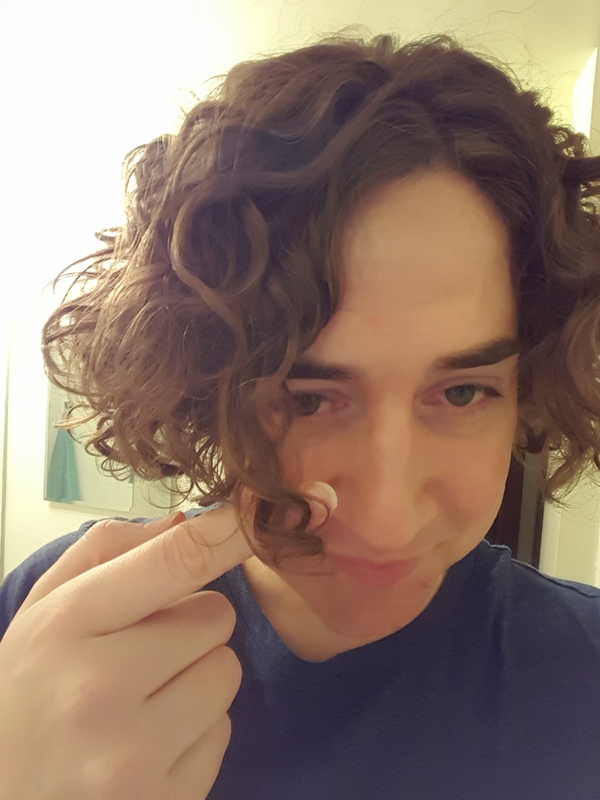 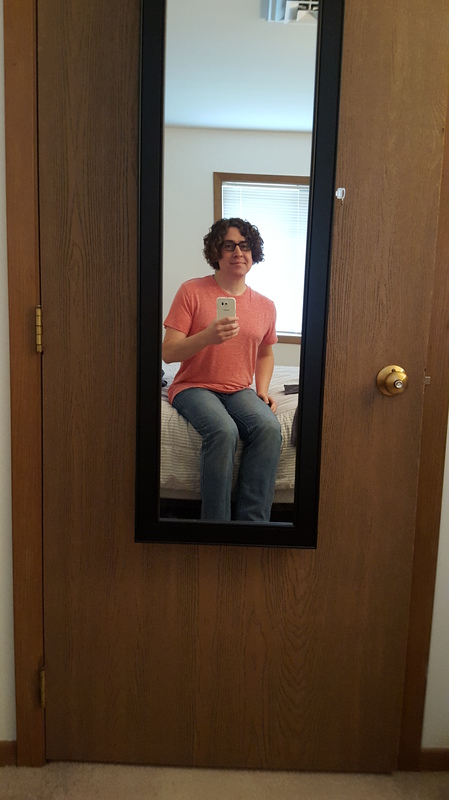 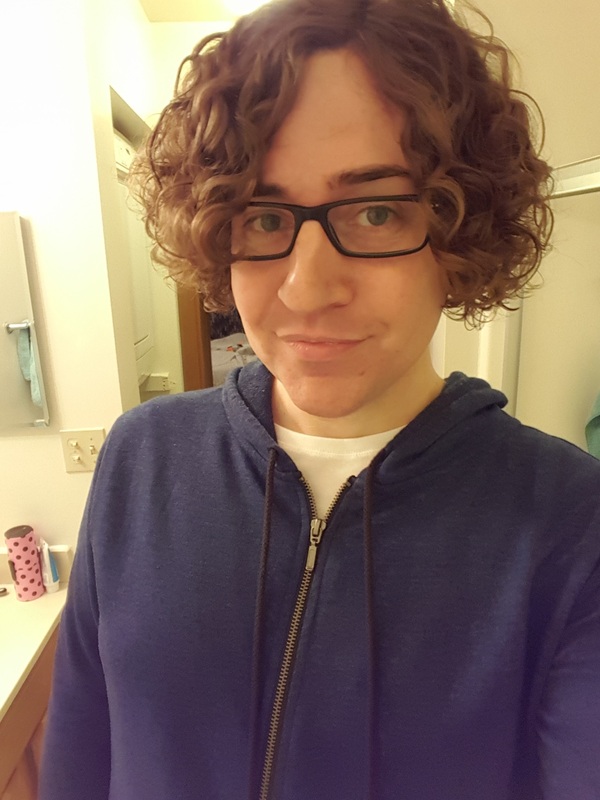 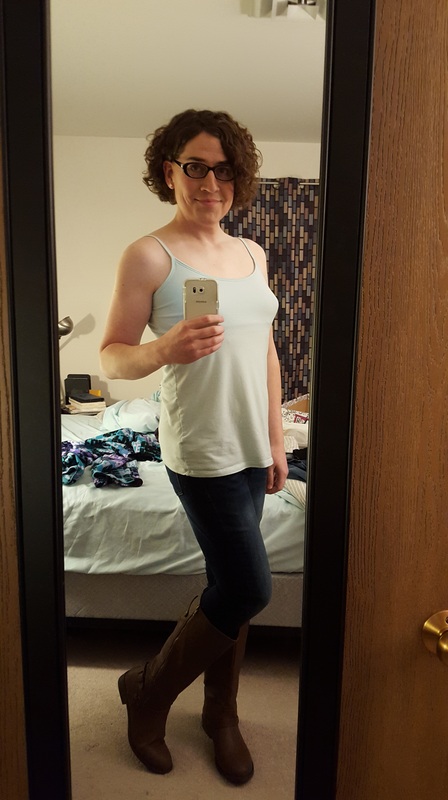 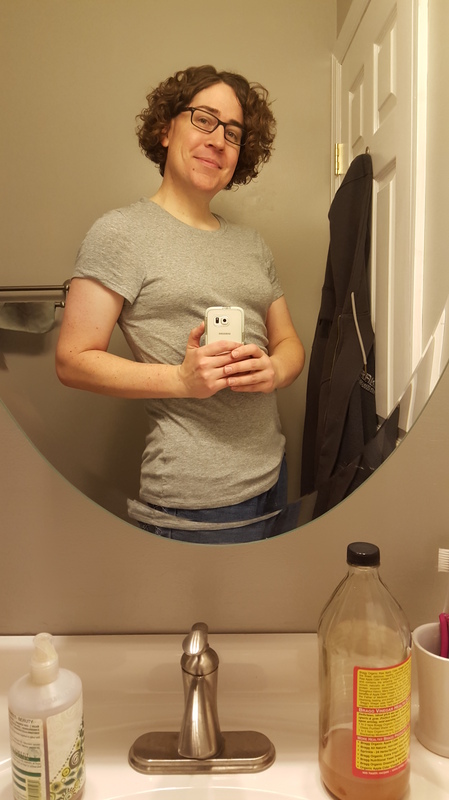 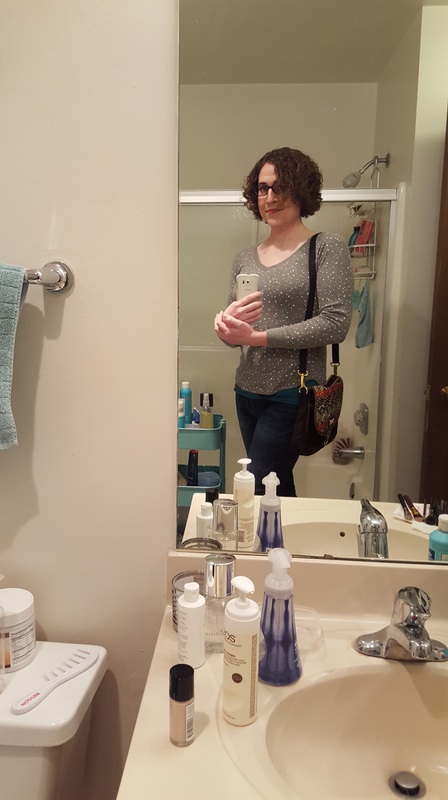 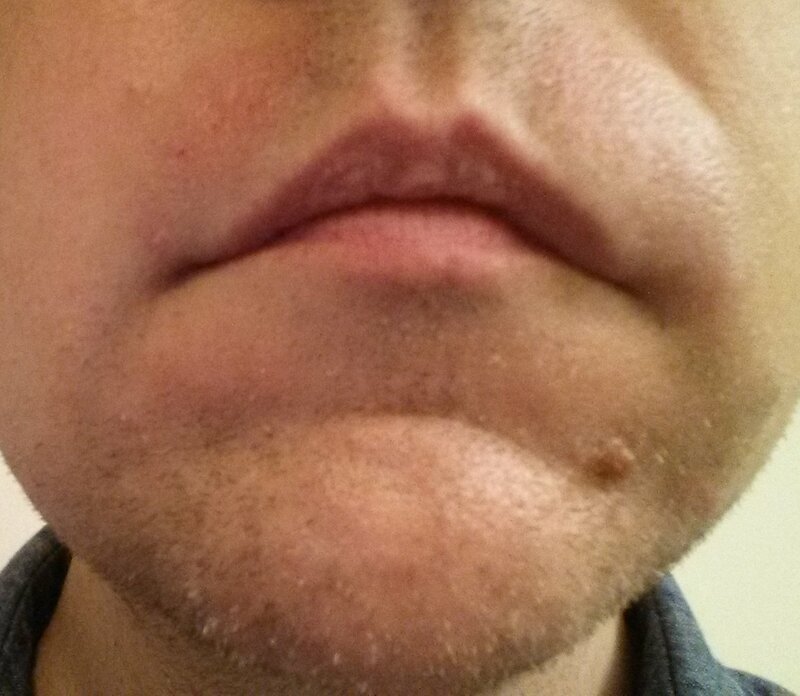 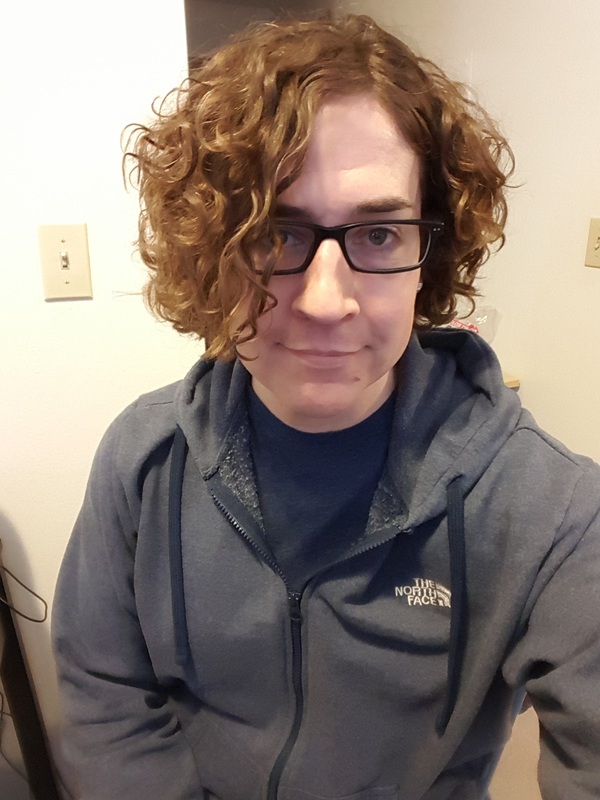 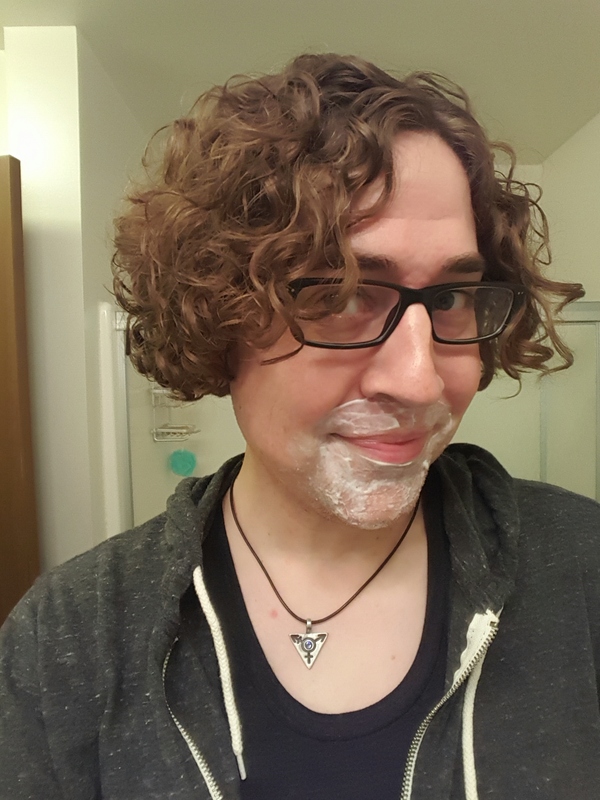 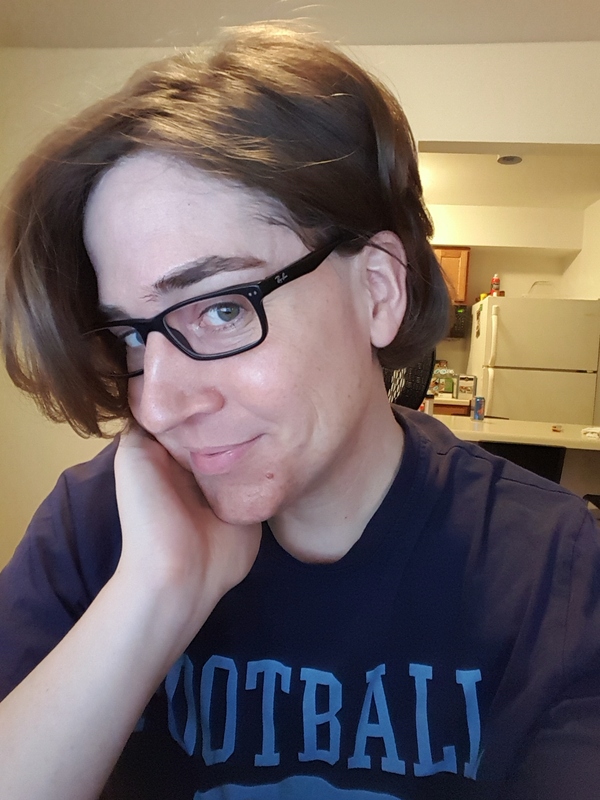 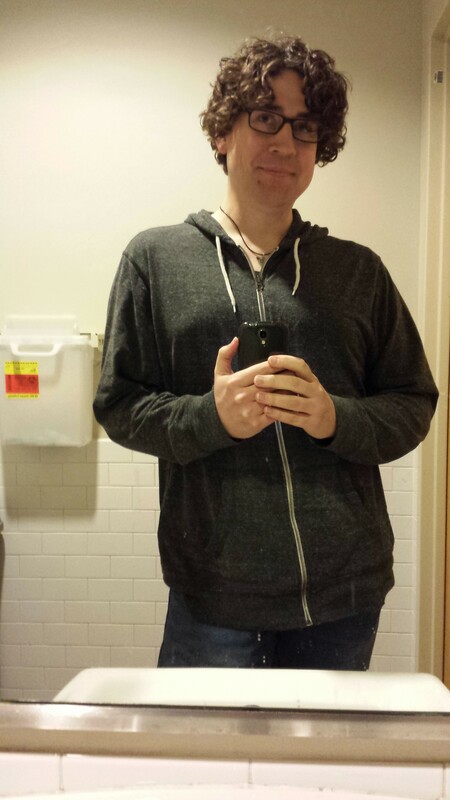 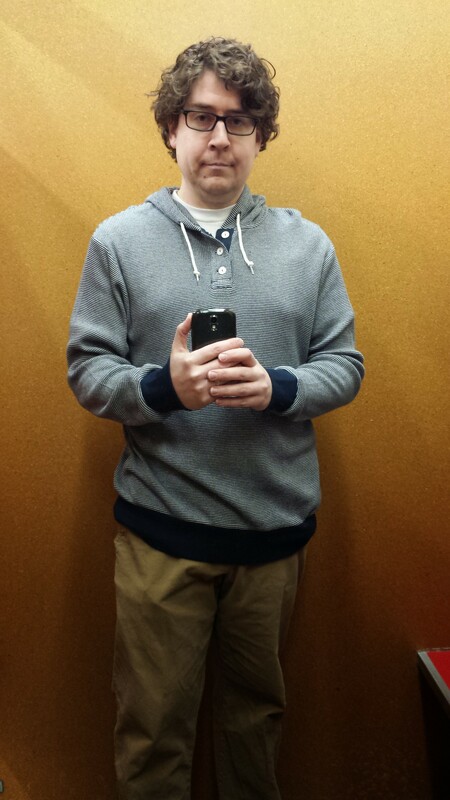 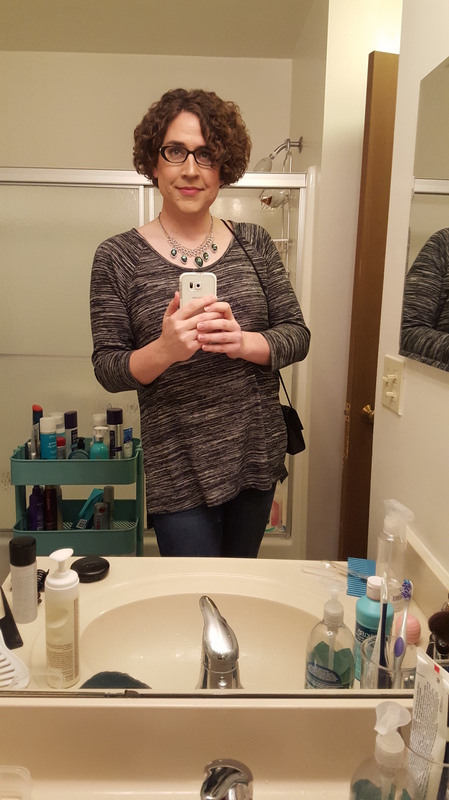 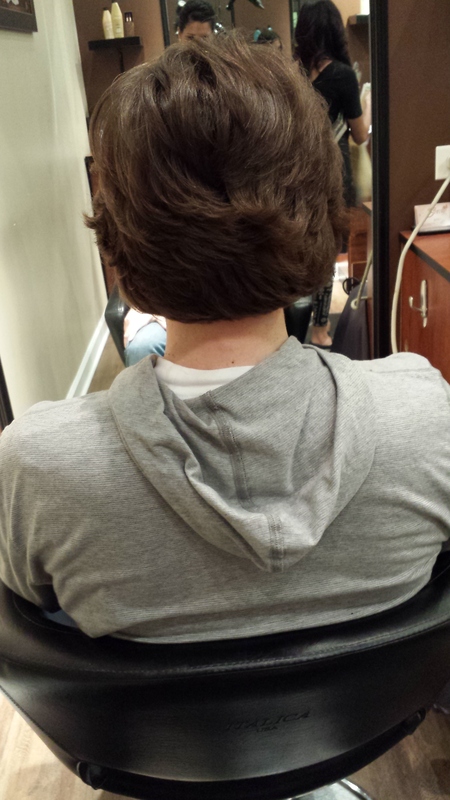 Currently this is referred to as transitioning because the outside world saw me as male. 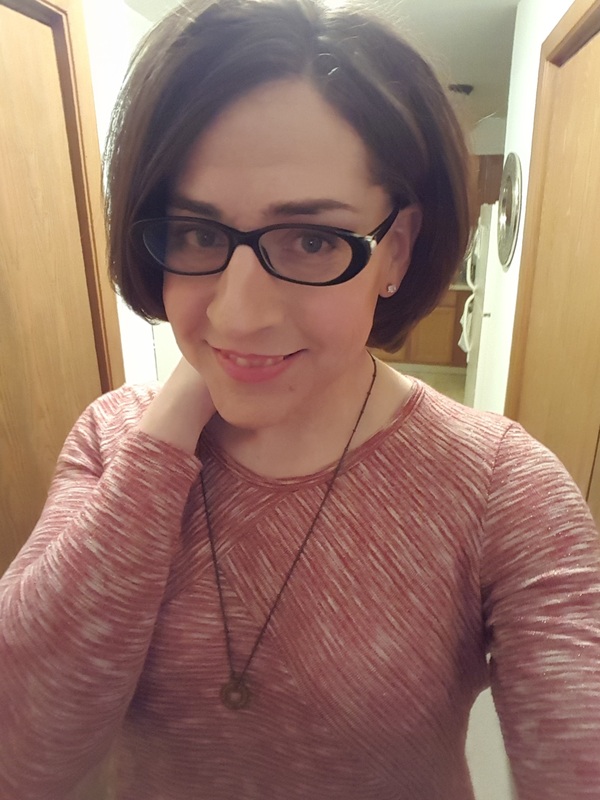 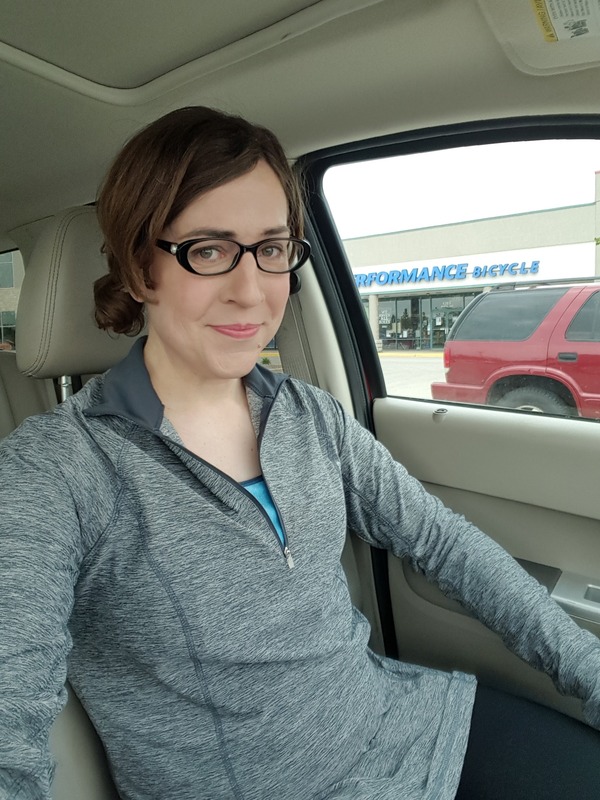 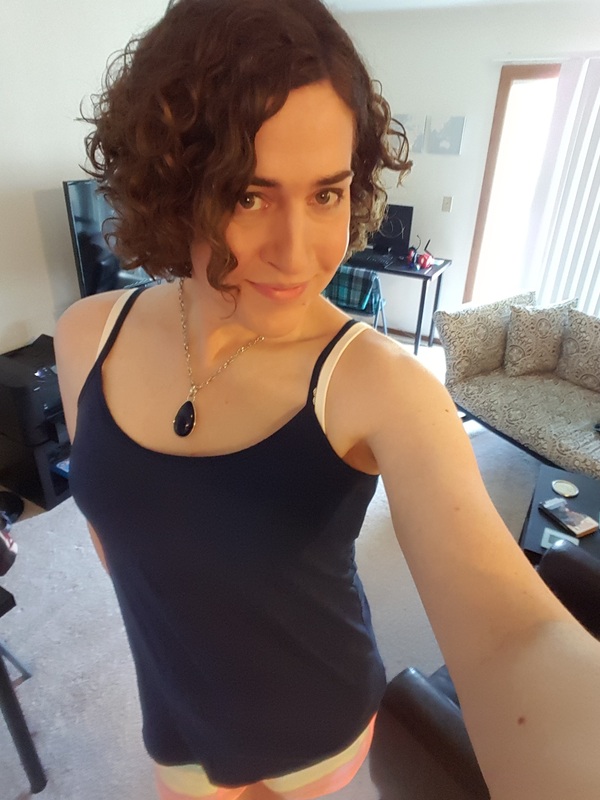 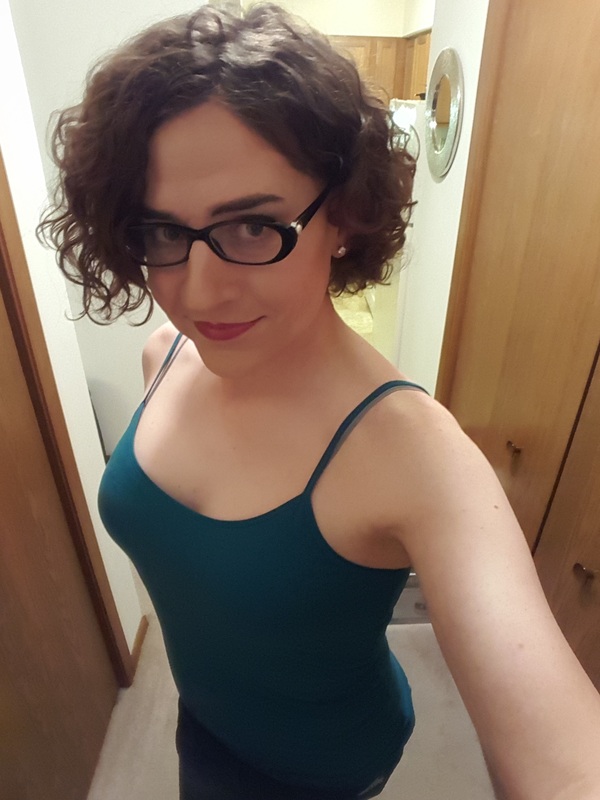 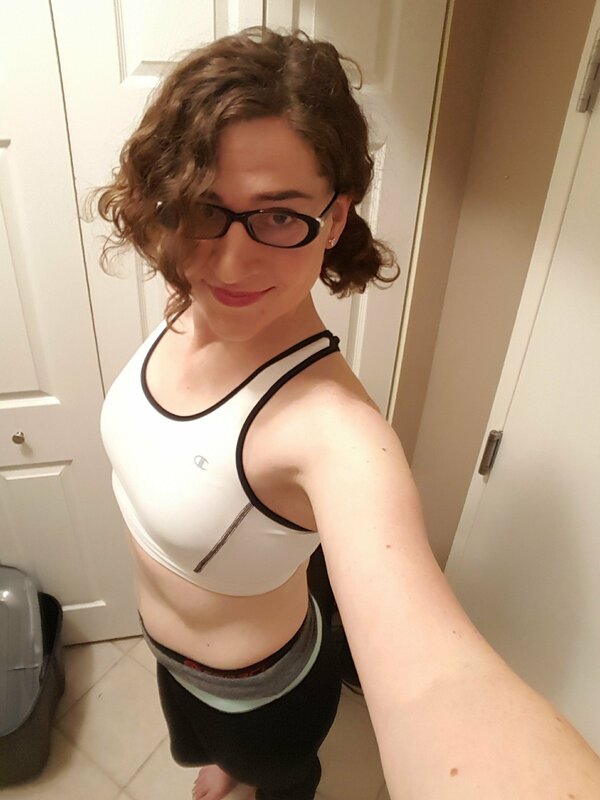 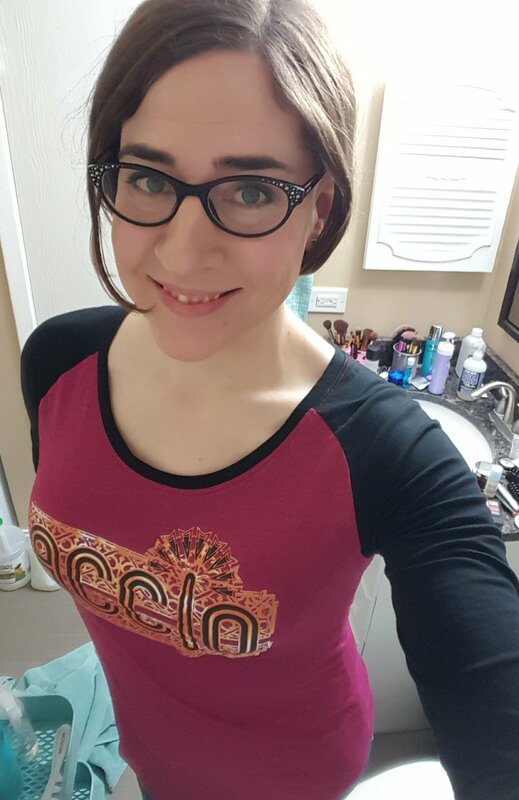 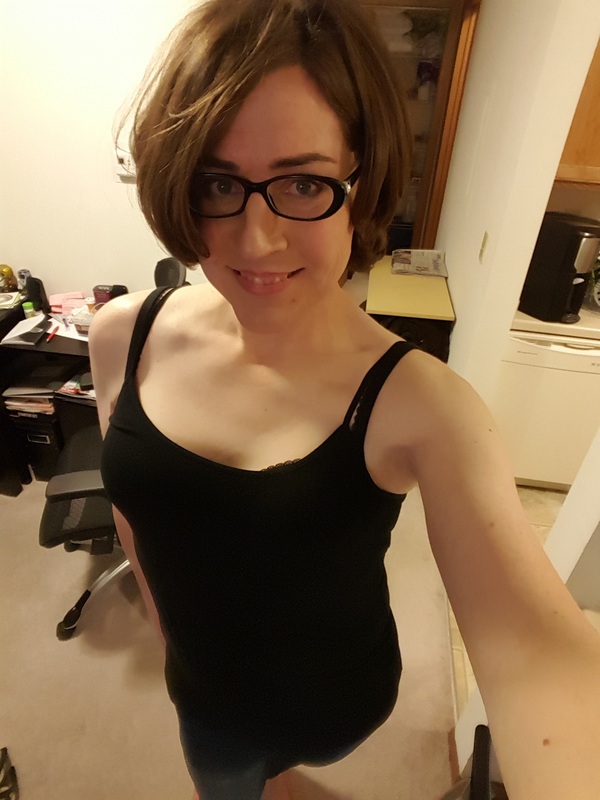 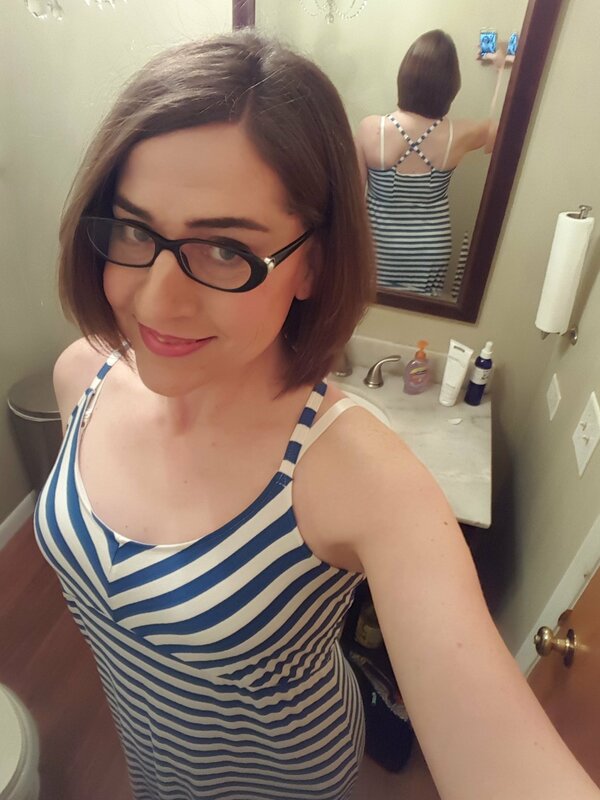 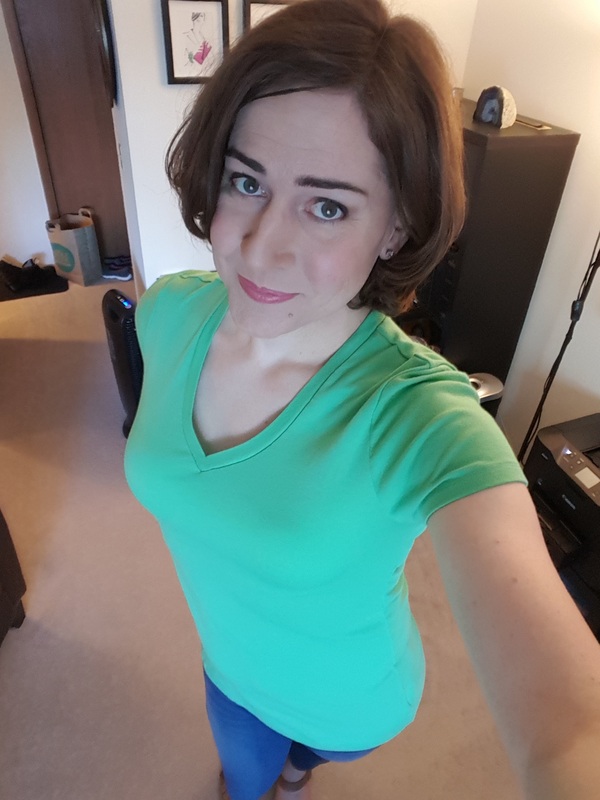 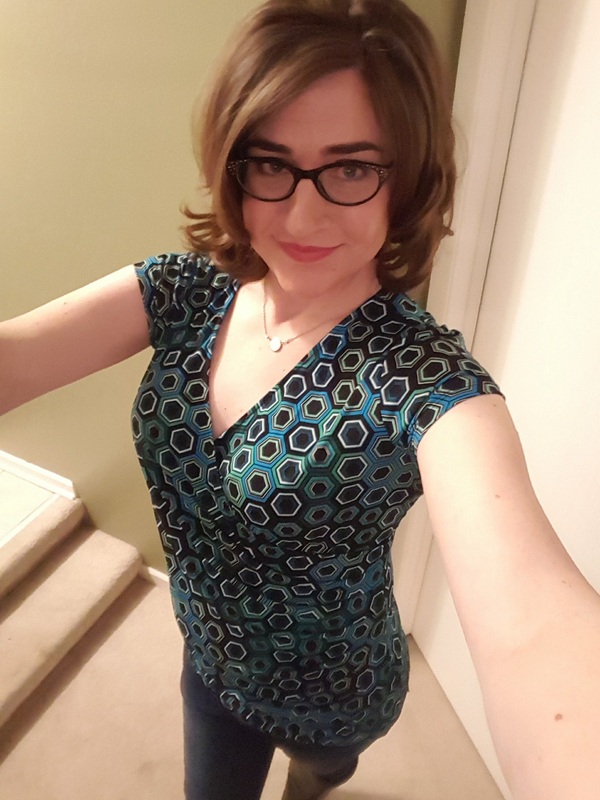 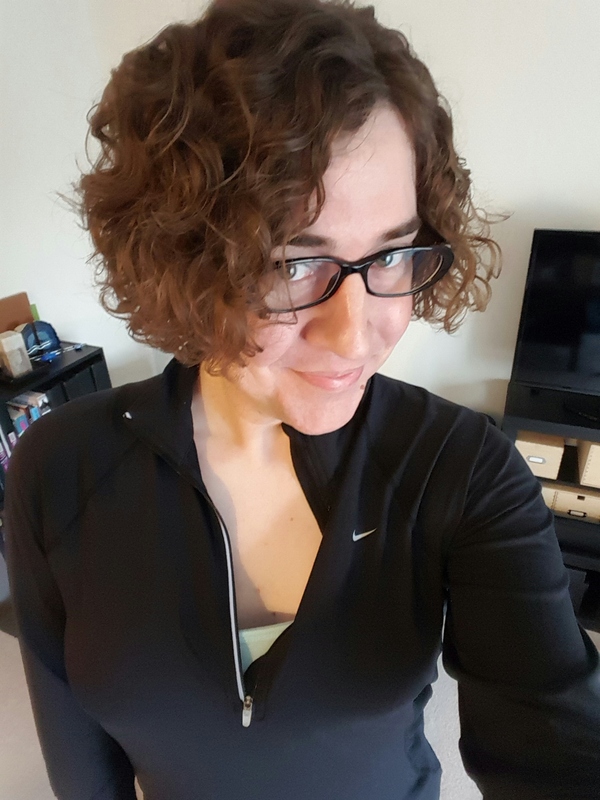 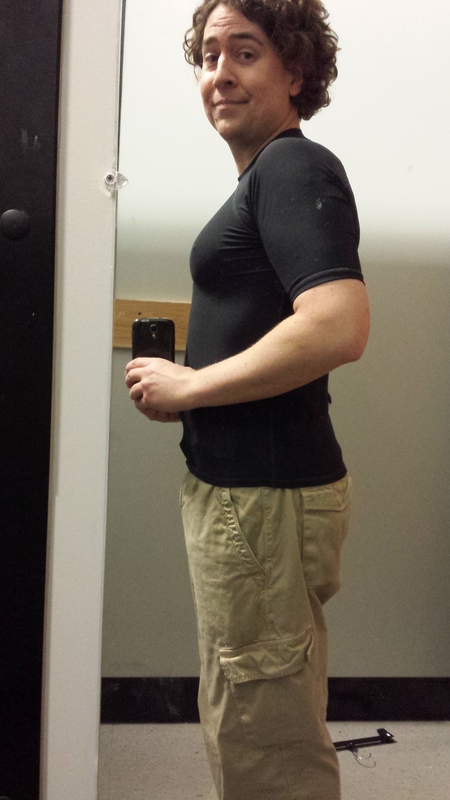 Along with my transition came a complete turn around in my health. 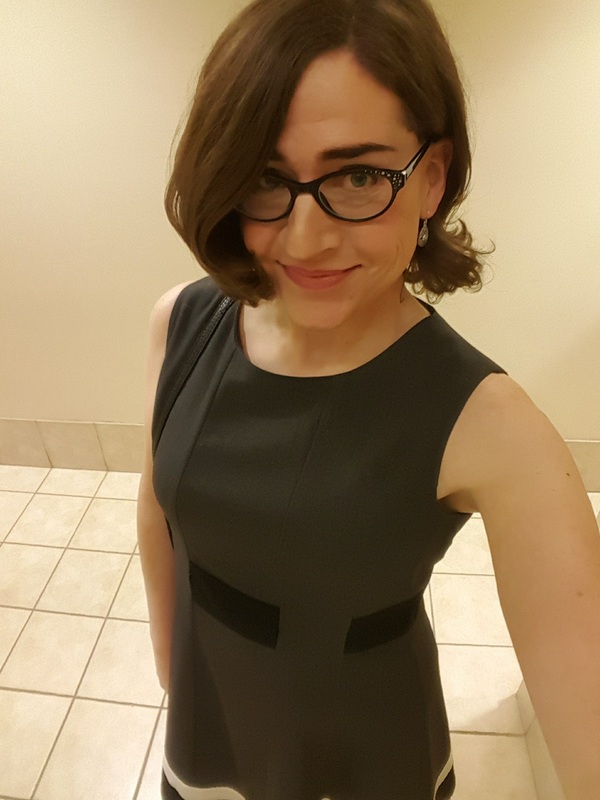 I am also a better person, because I have developed empathy for all people who are seen by our society as “other.” I have gone from living a privileged life to having my civil rights put in jeopardy. 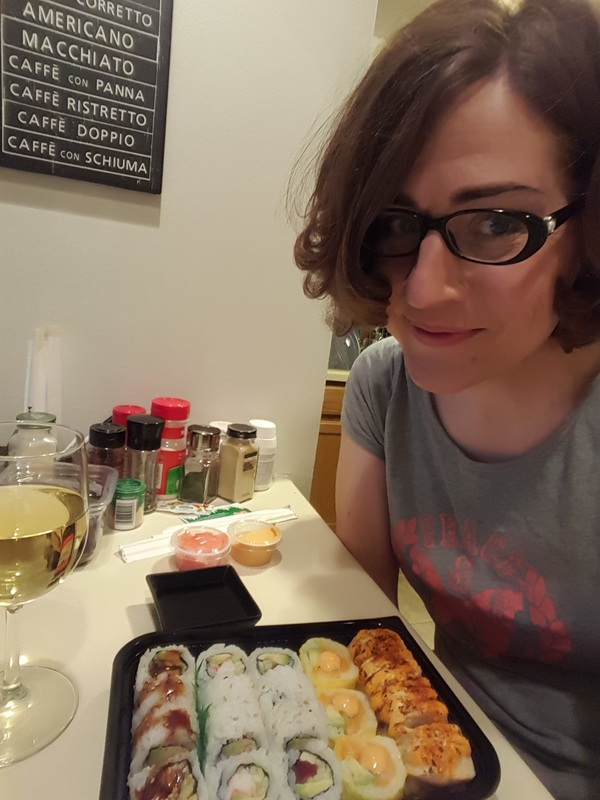 I have lived through levels of stress that no human being should have to endure. 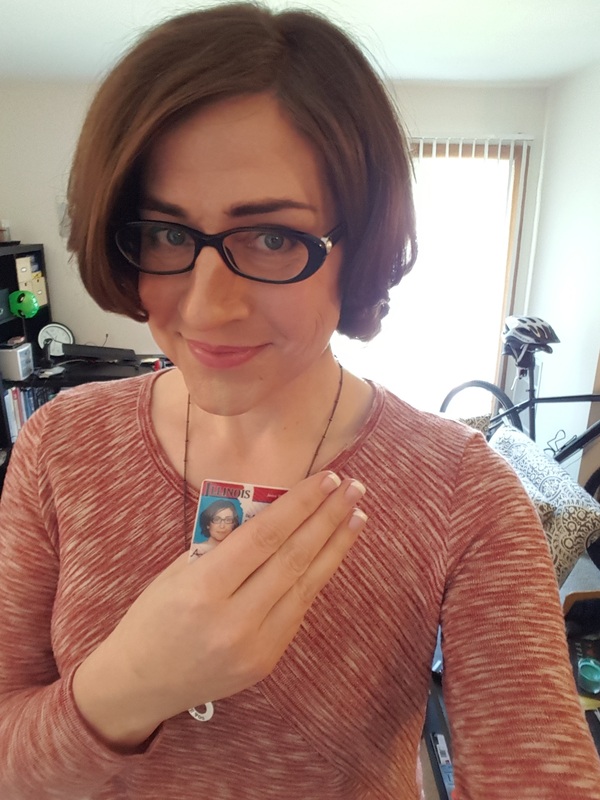 I am stronger than ever and will continue being an advocate for transgender people until the day I die. 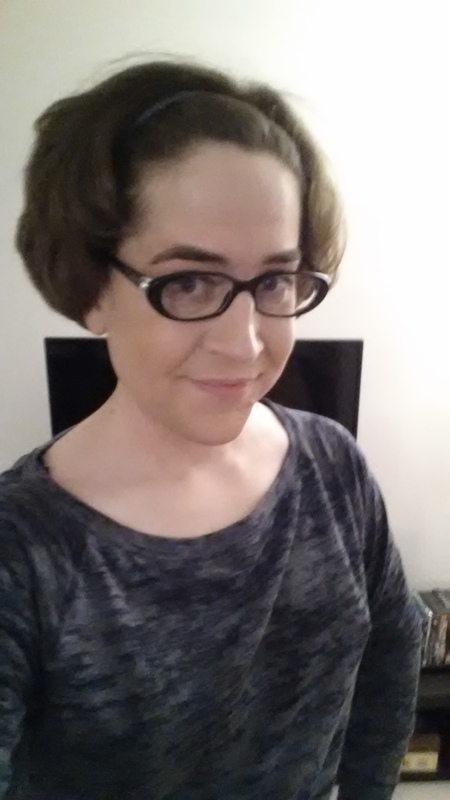 Though I might be able to disappear into the gender binary of society, I choose not to. 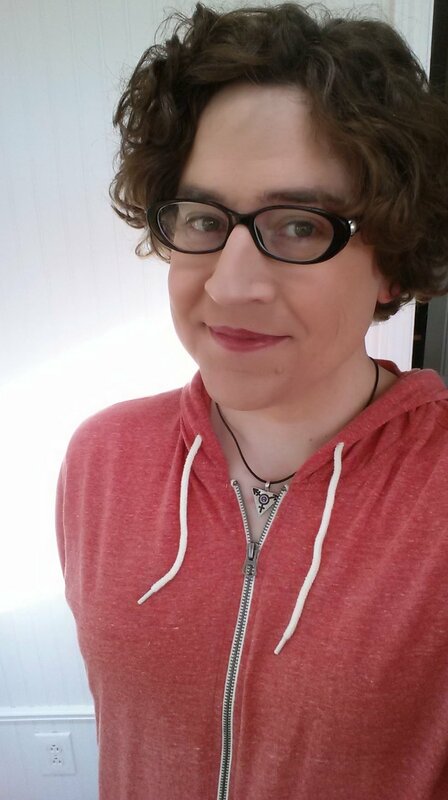 It is simply too important to fight the hate and misinformation that is out there. 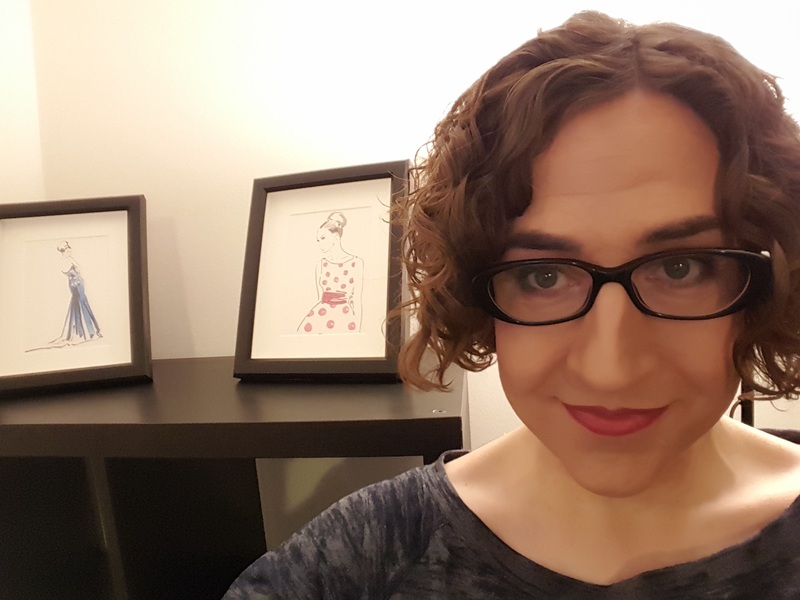 Representation is vital, and this website is my small part in providing it.